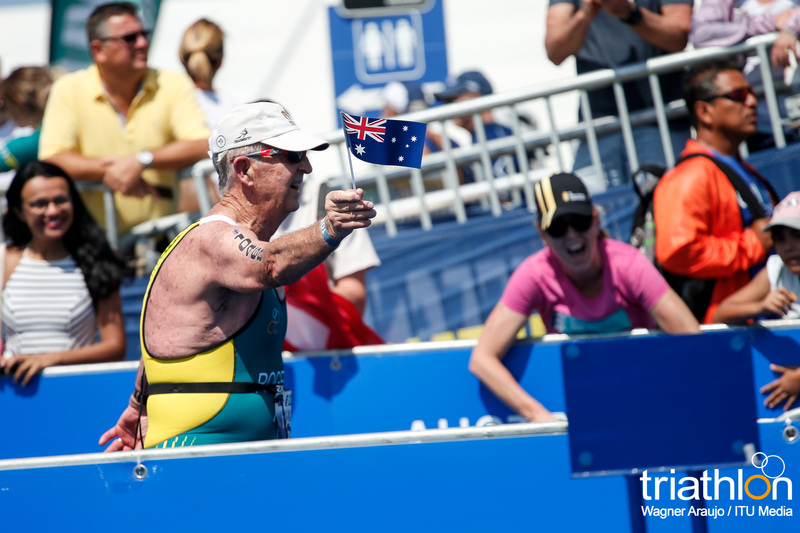 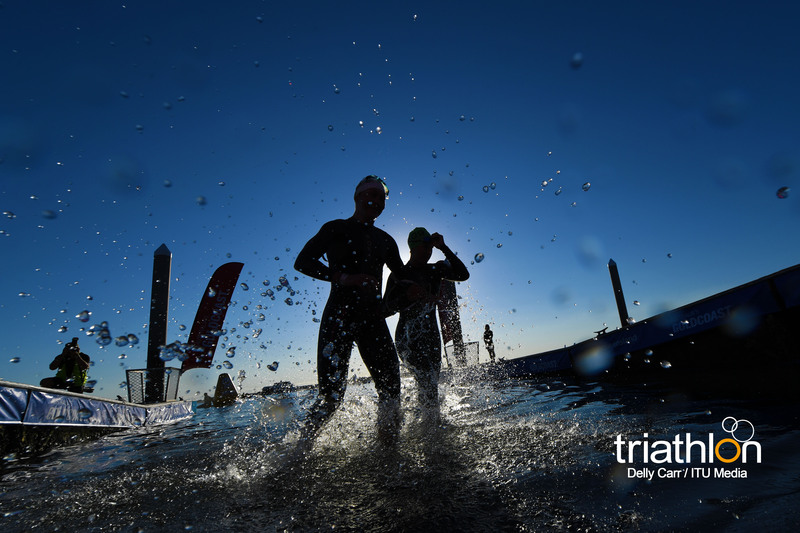 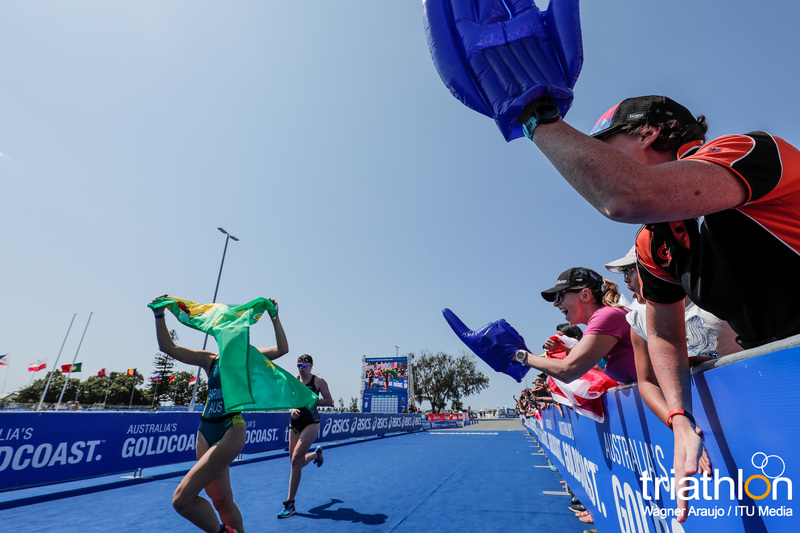 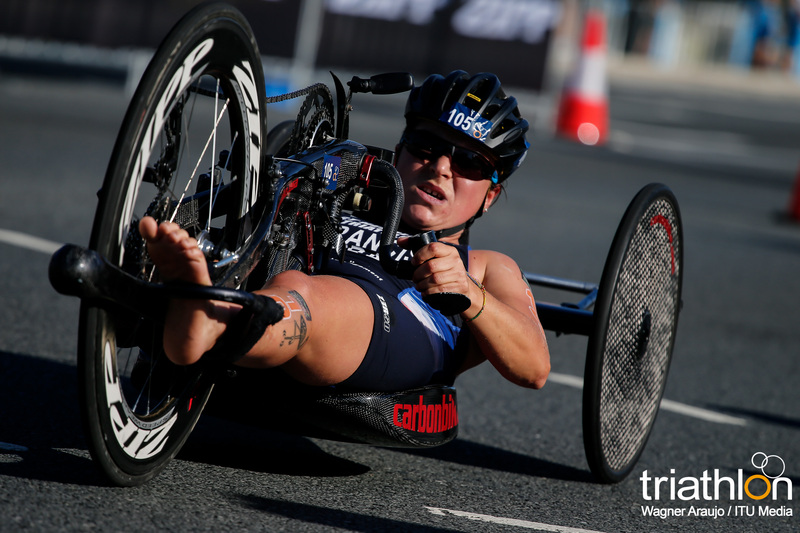 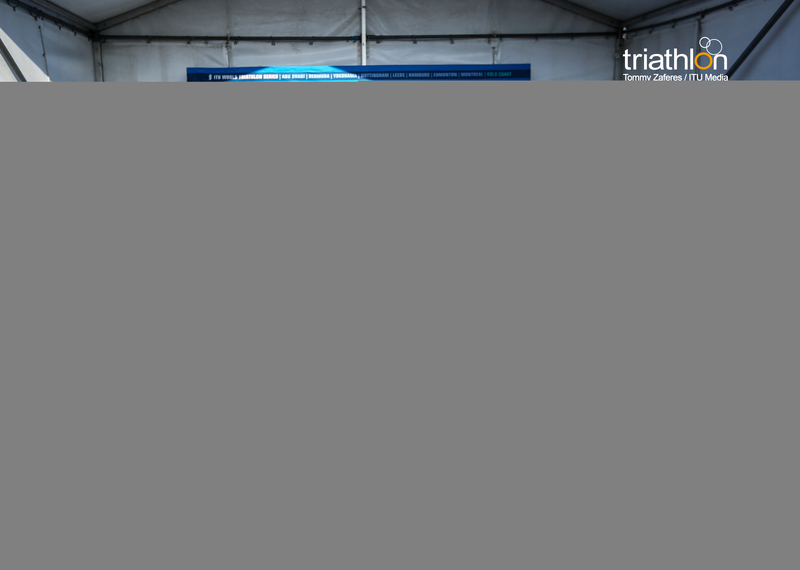 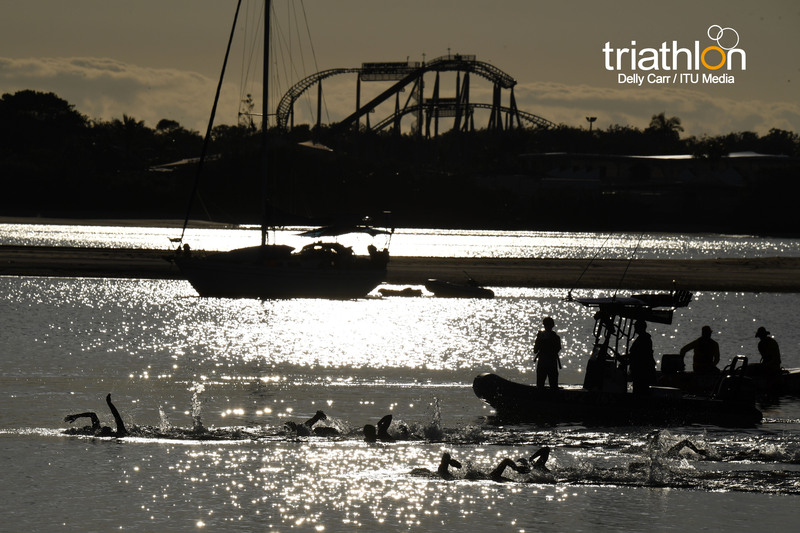 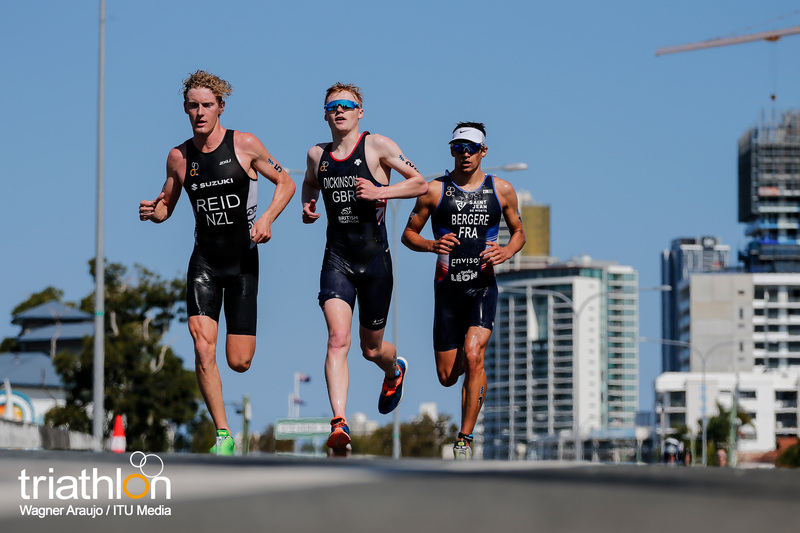 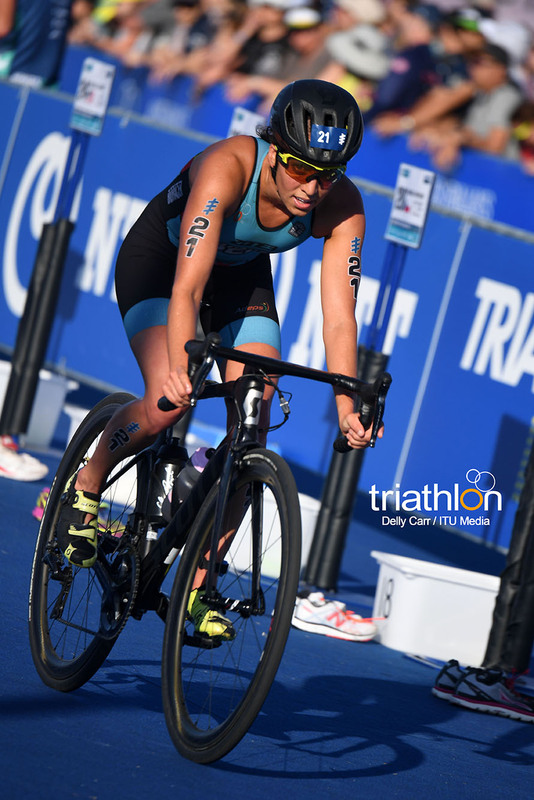 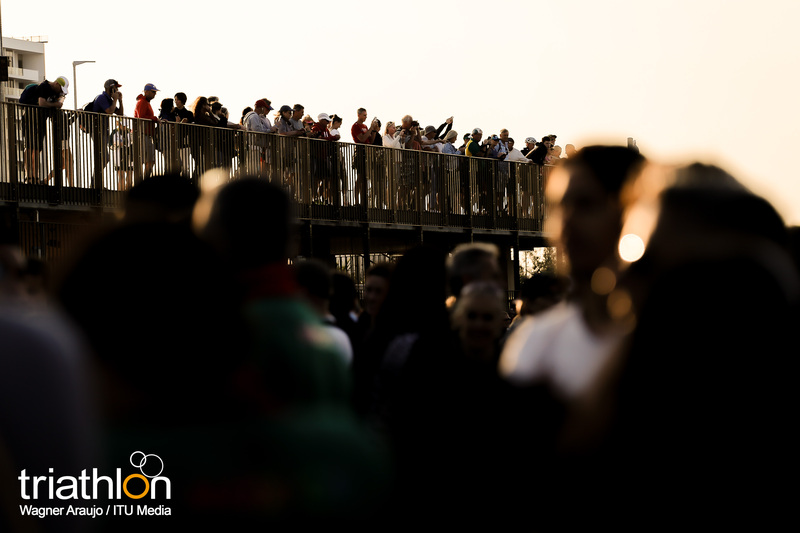 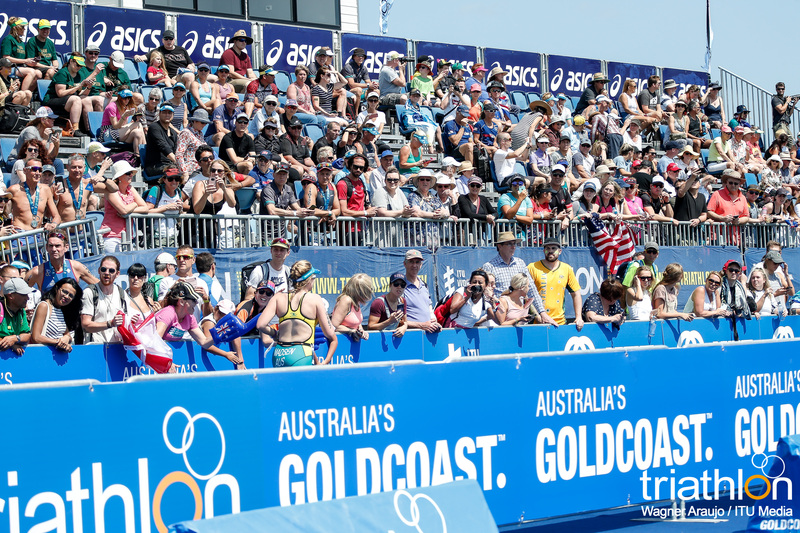 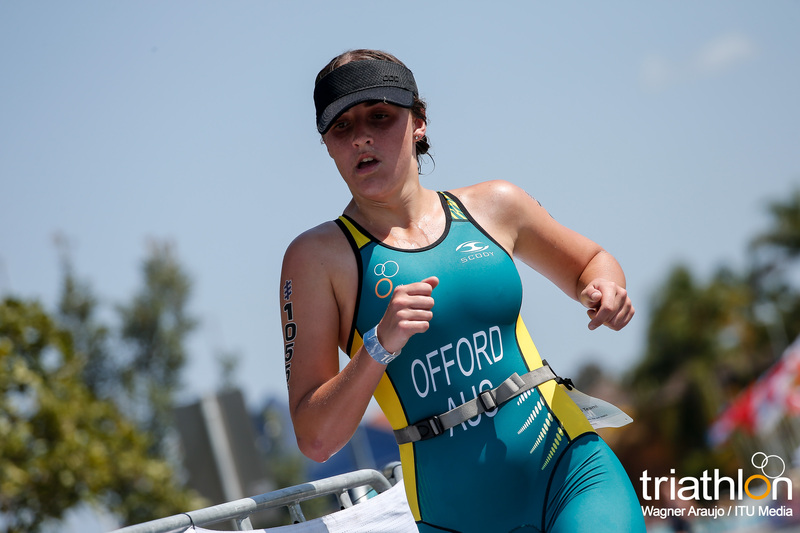 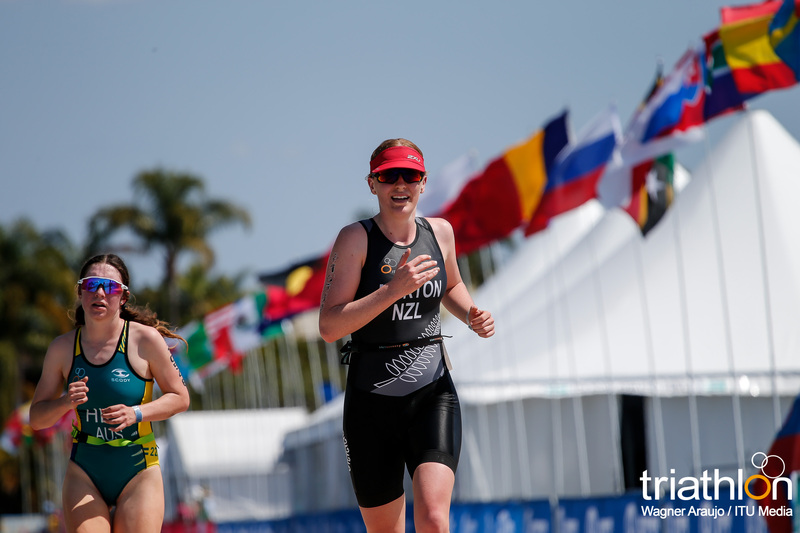 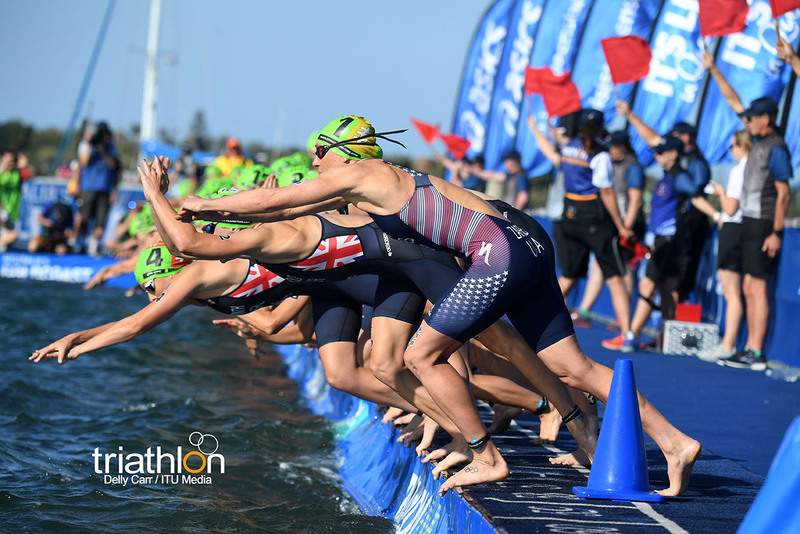 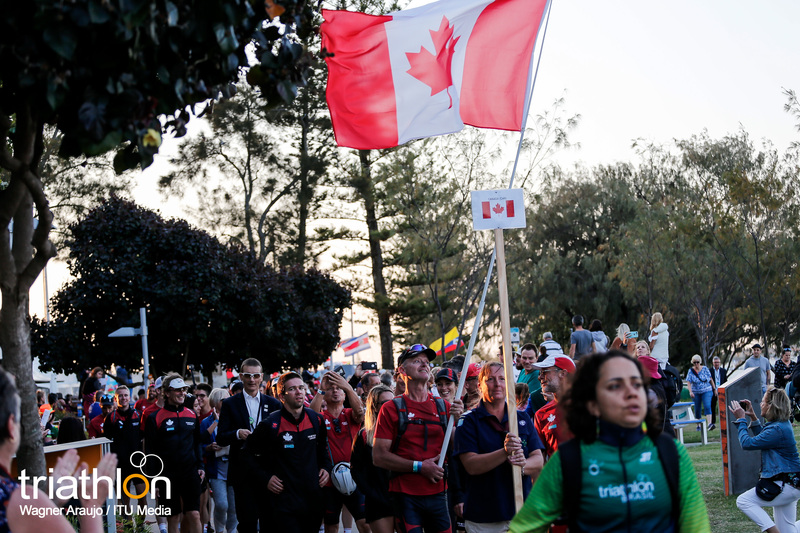 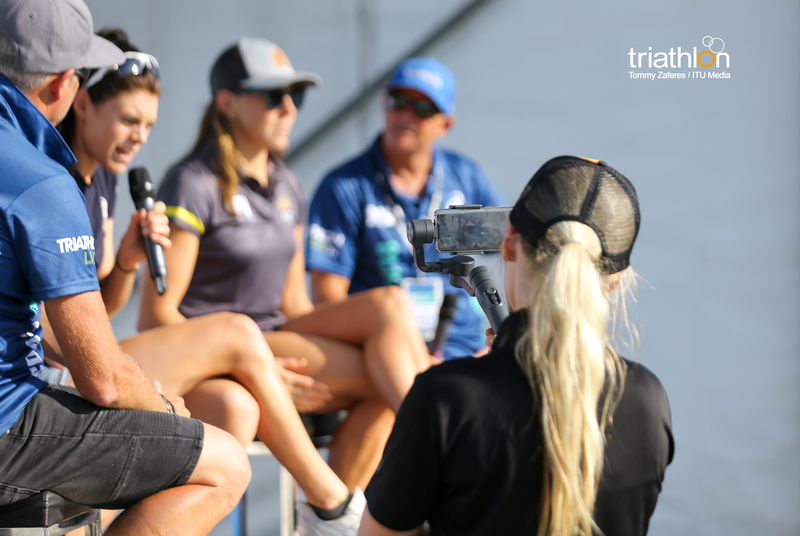 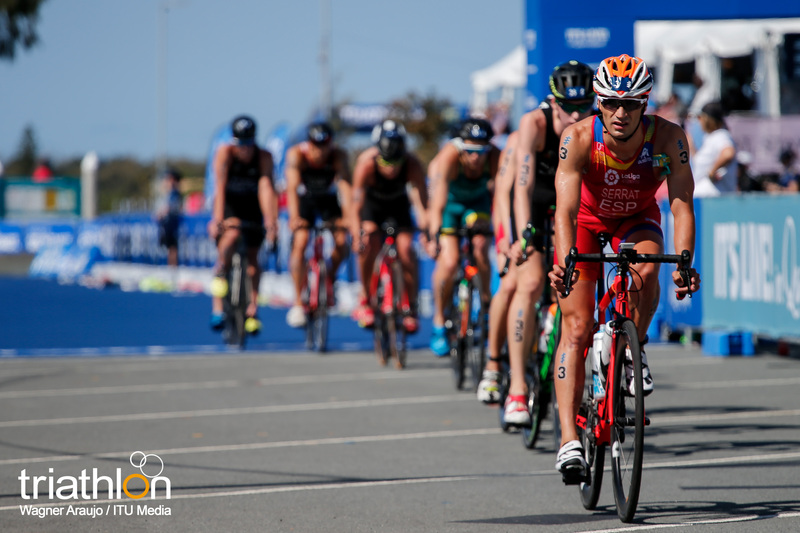 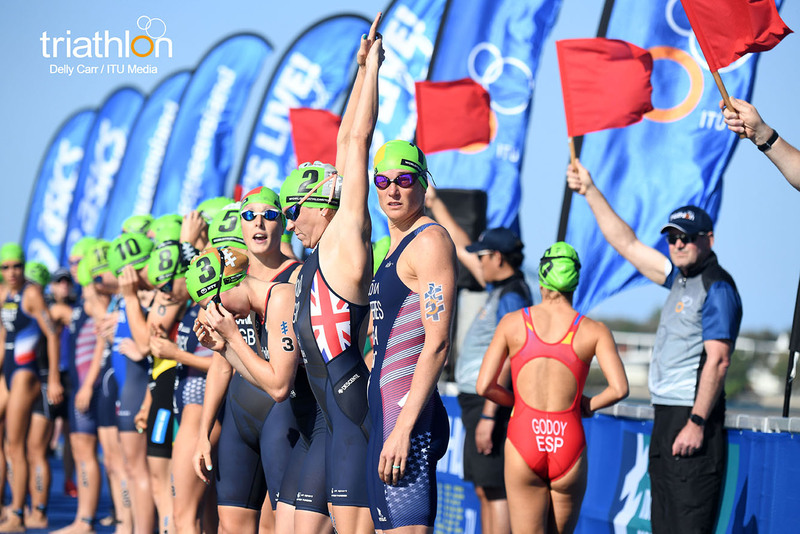 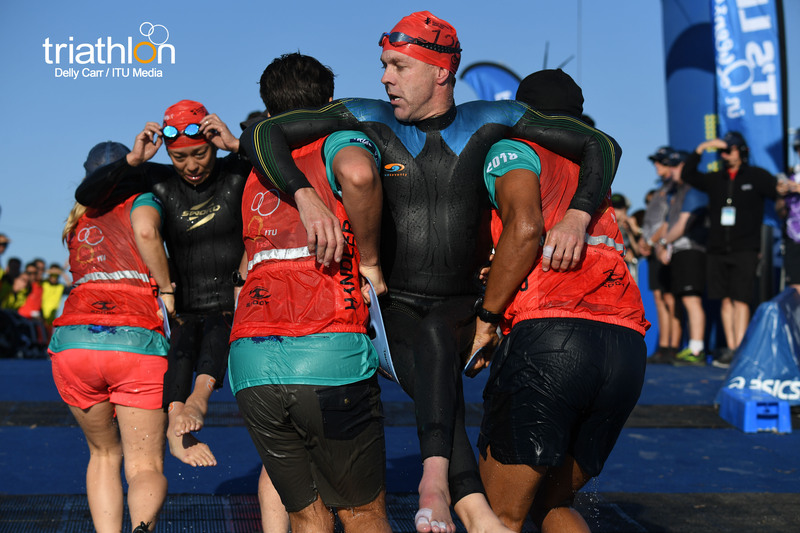 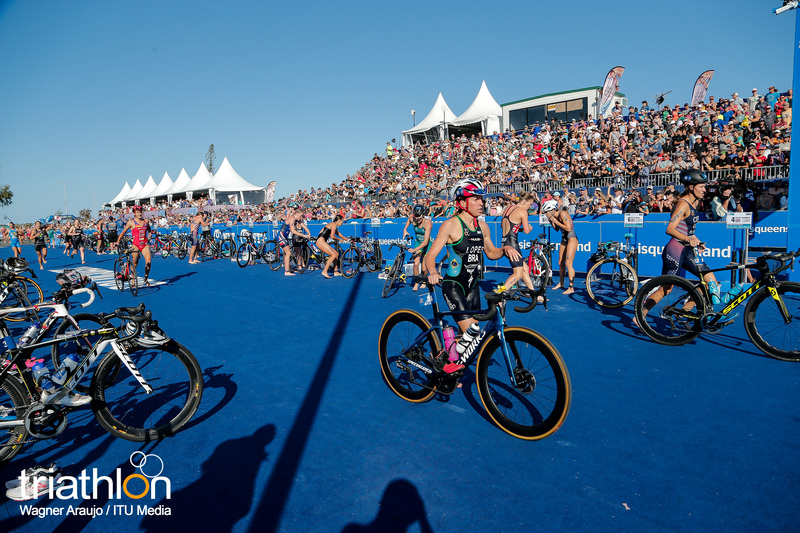 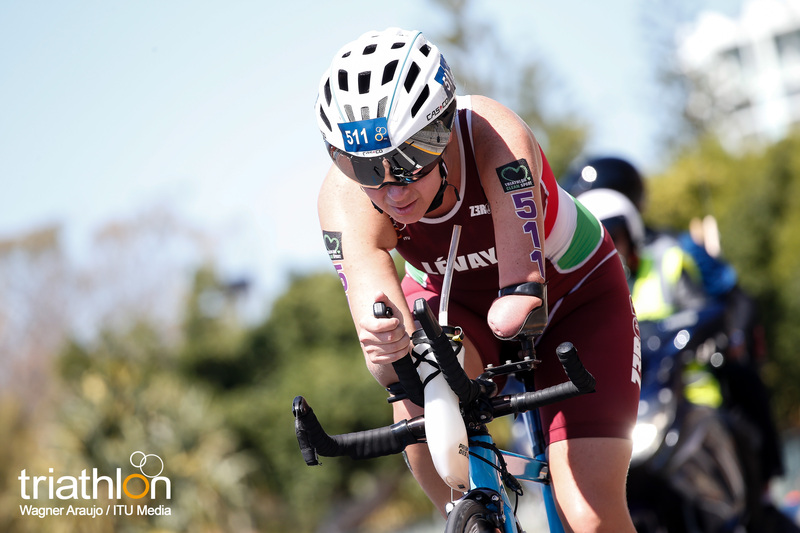 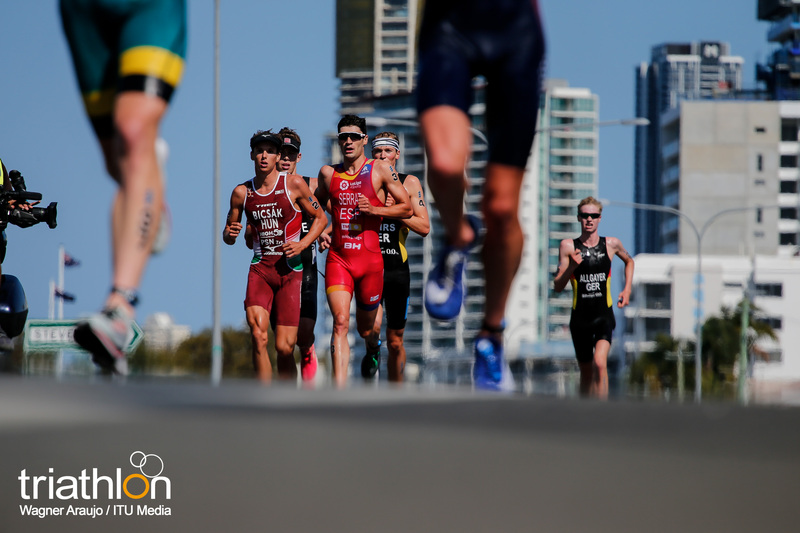 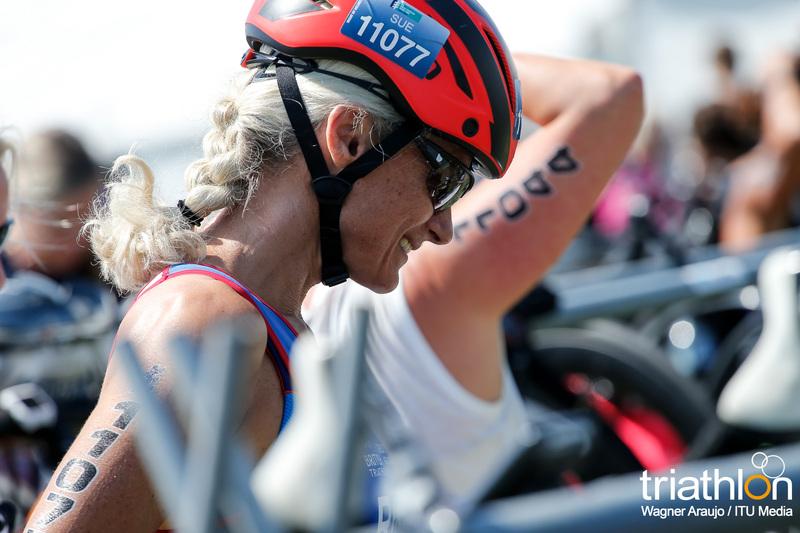 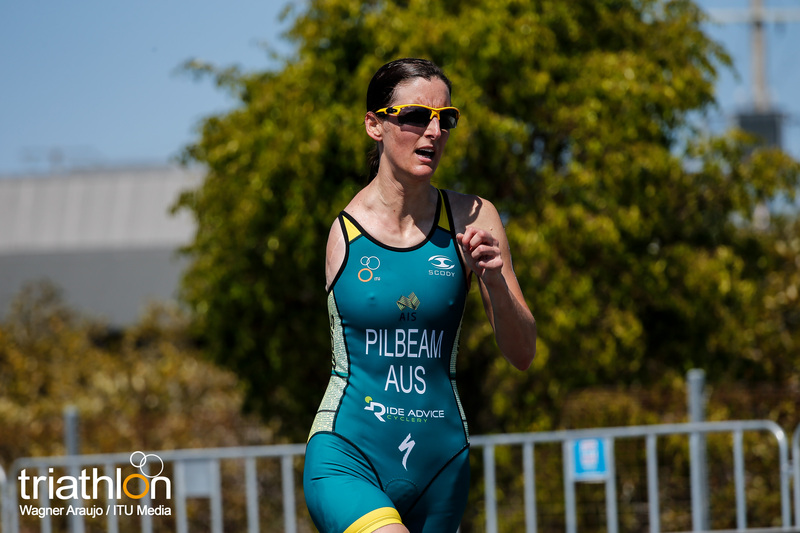 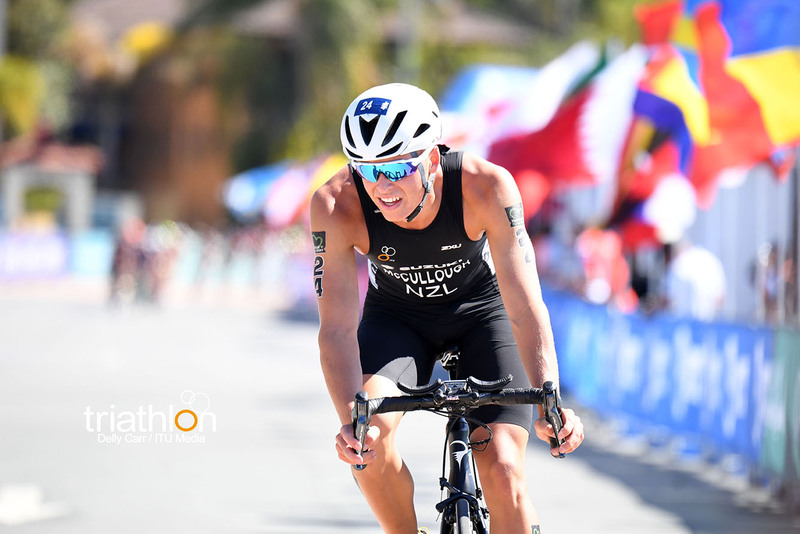 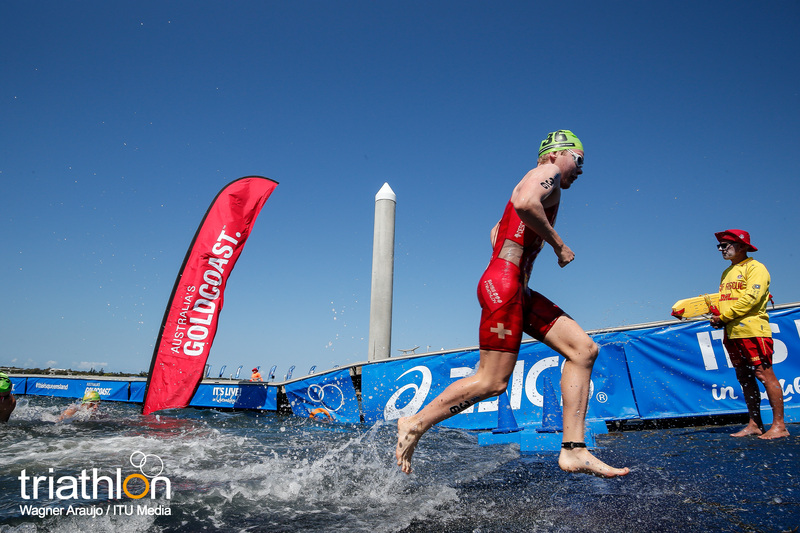 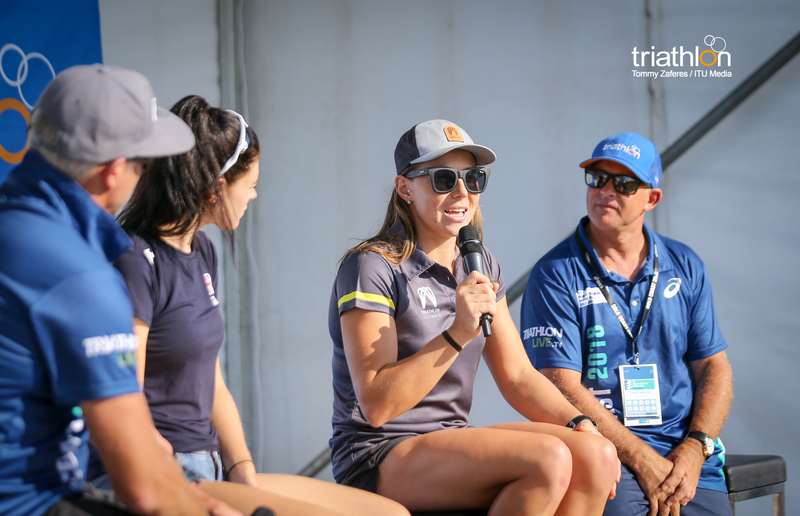 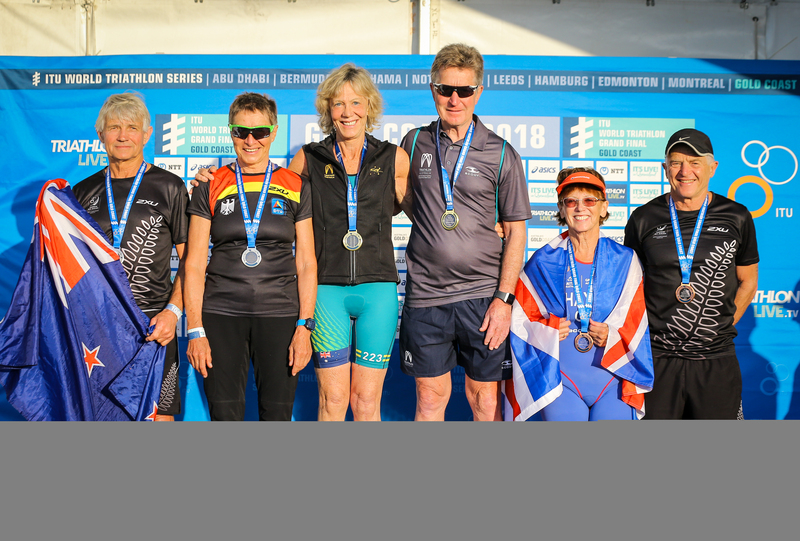 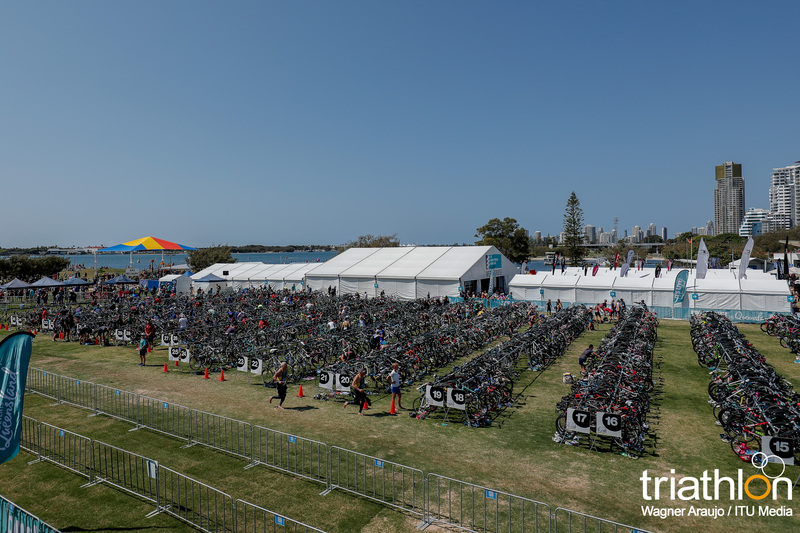 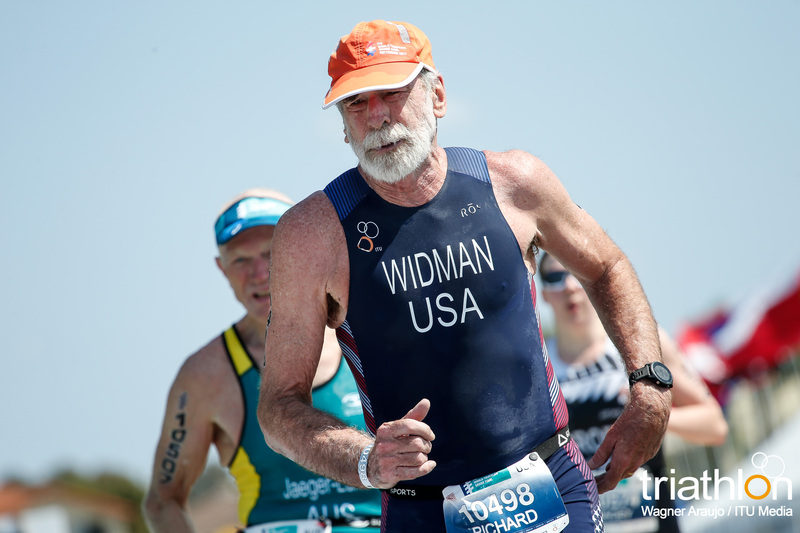 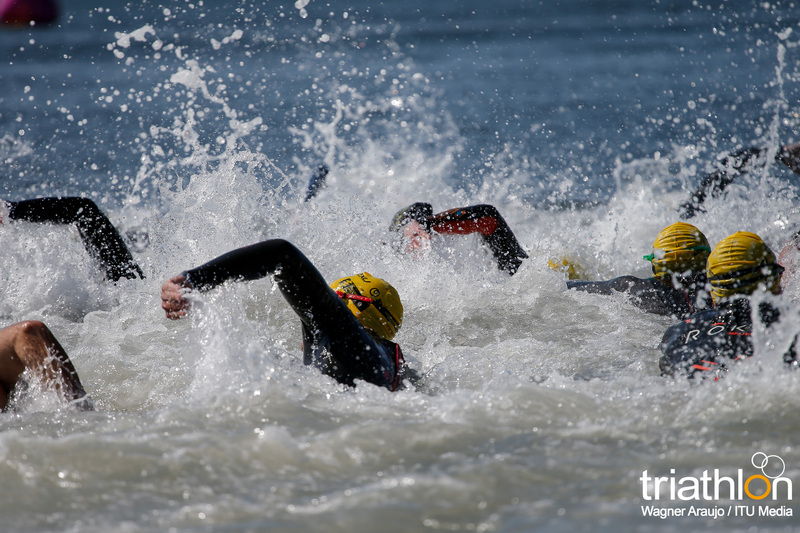 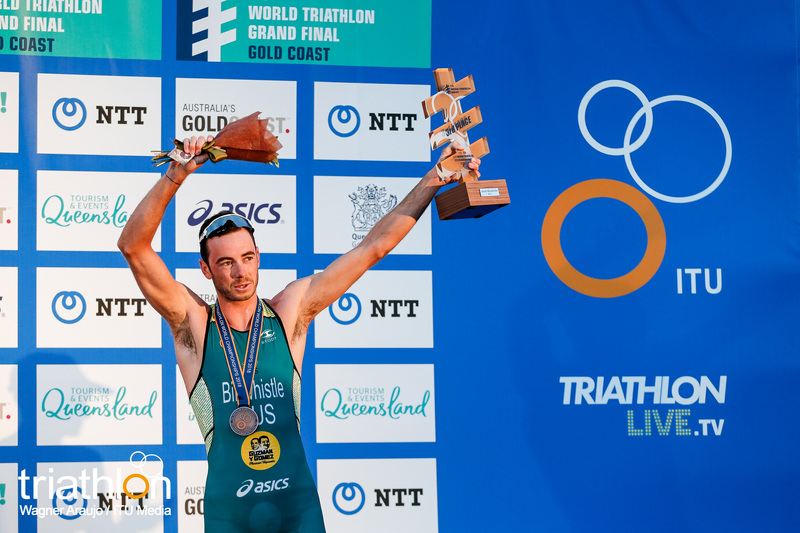 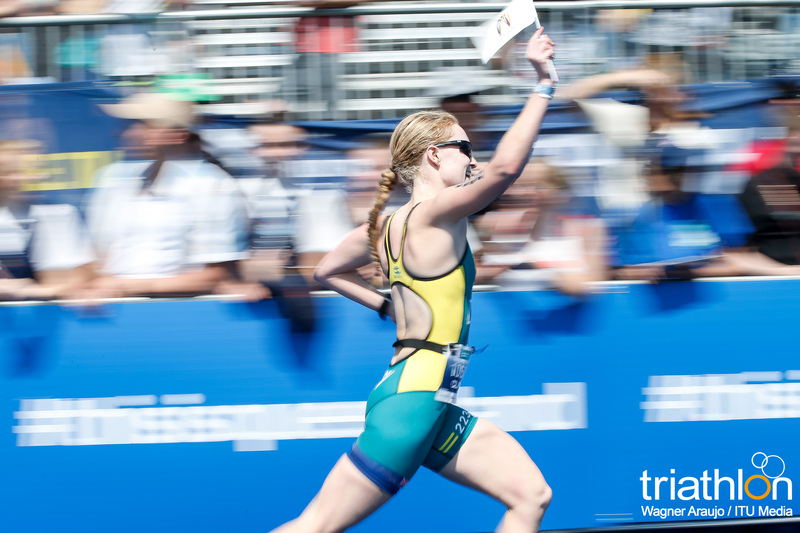 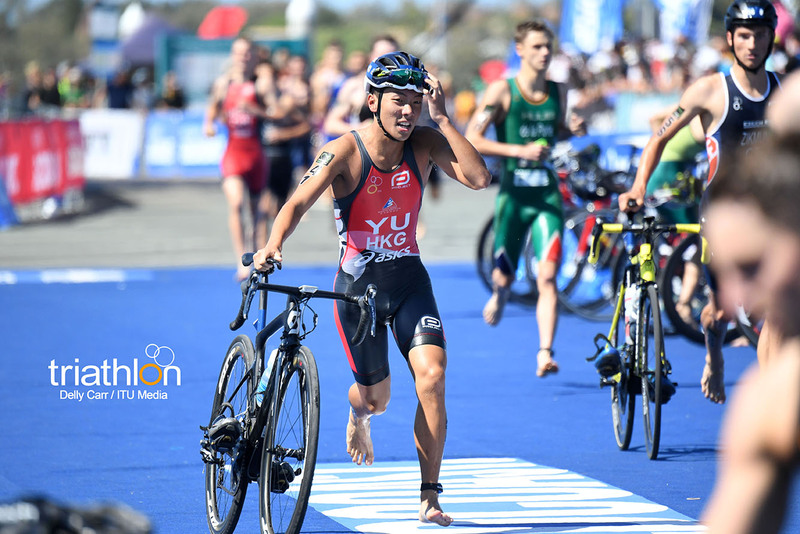 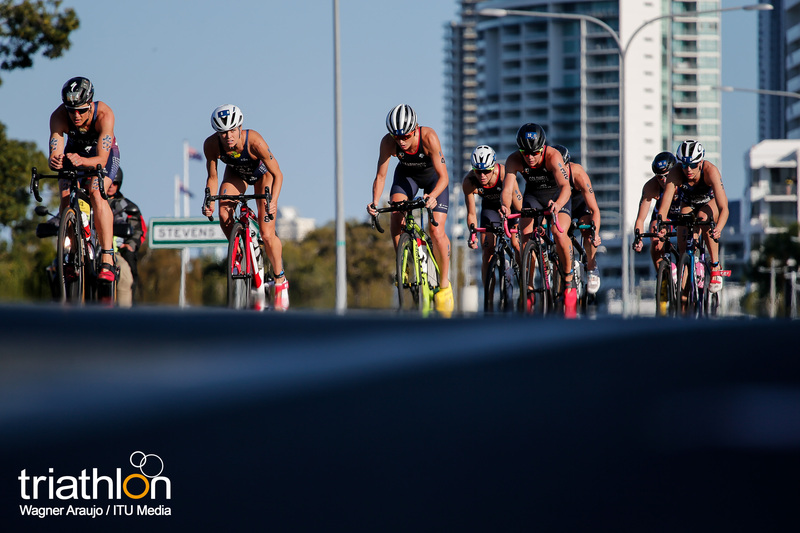 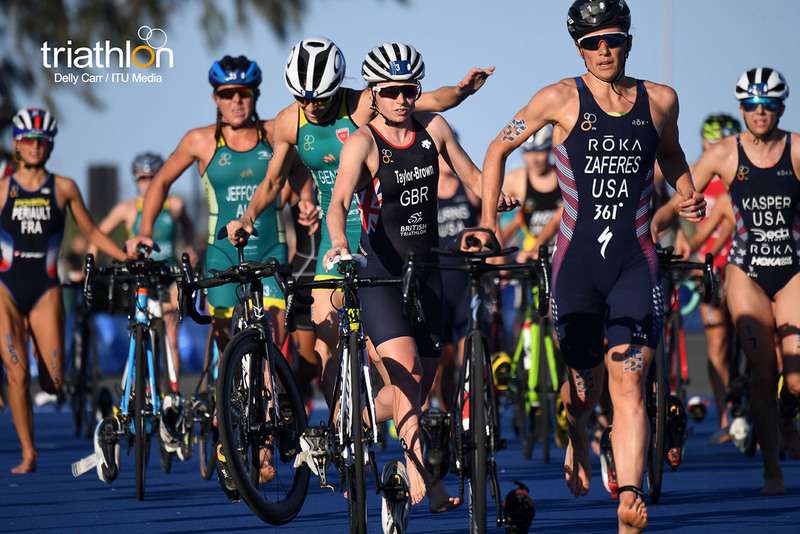 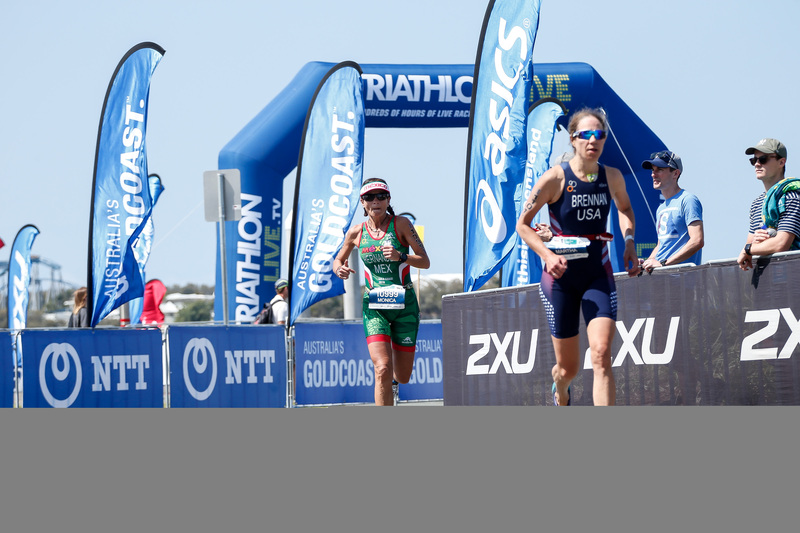 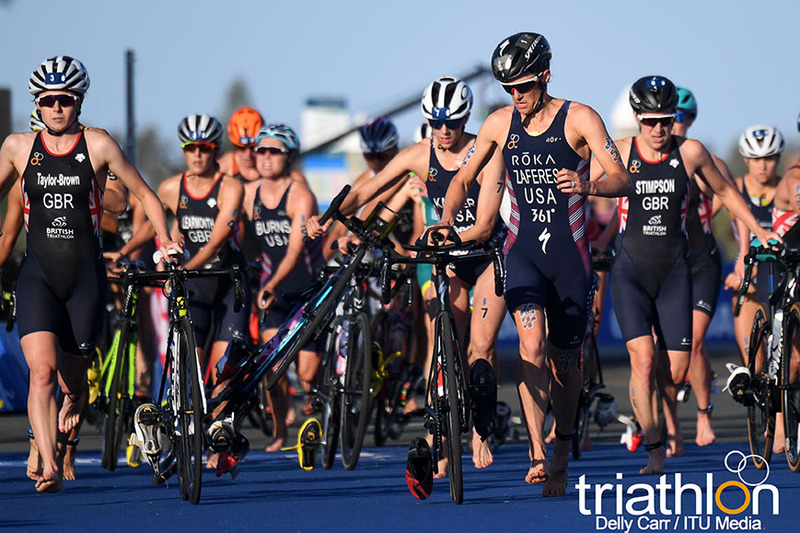 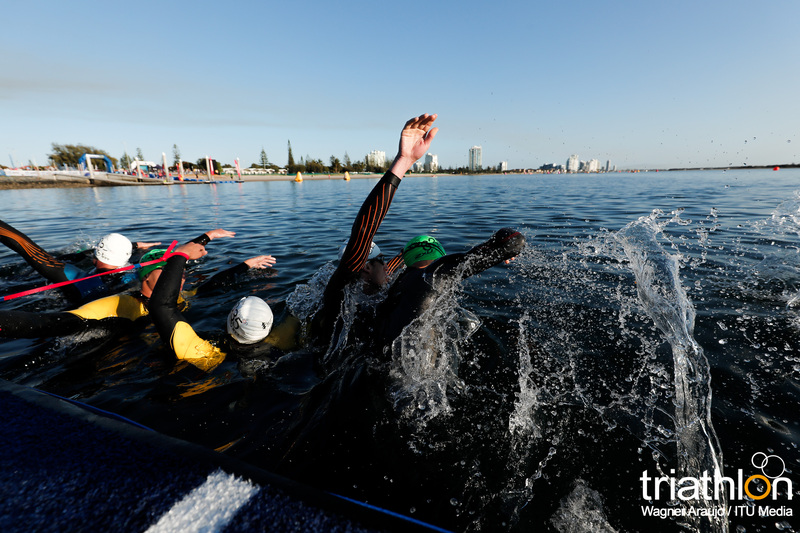 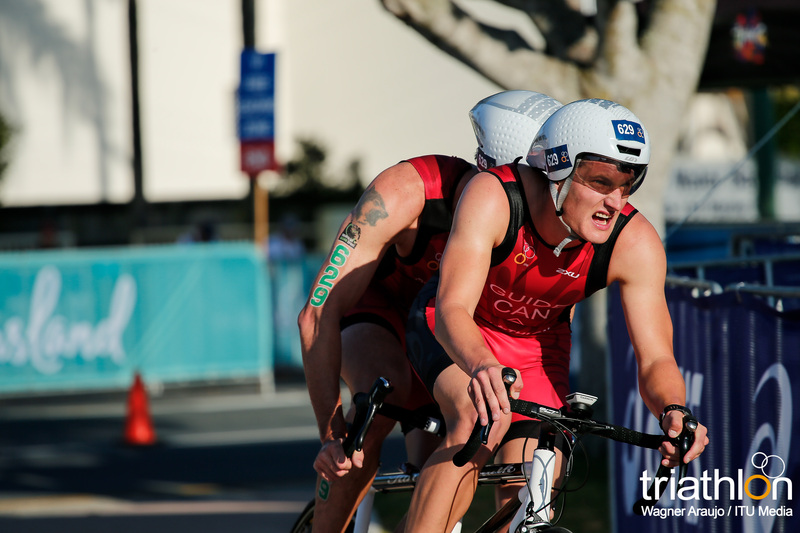 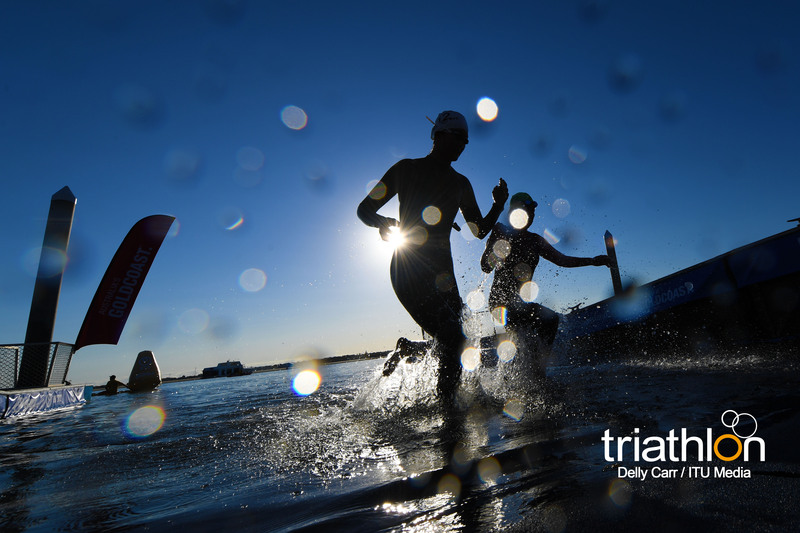 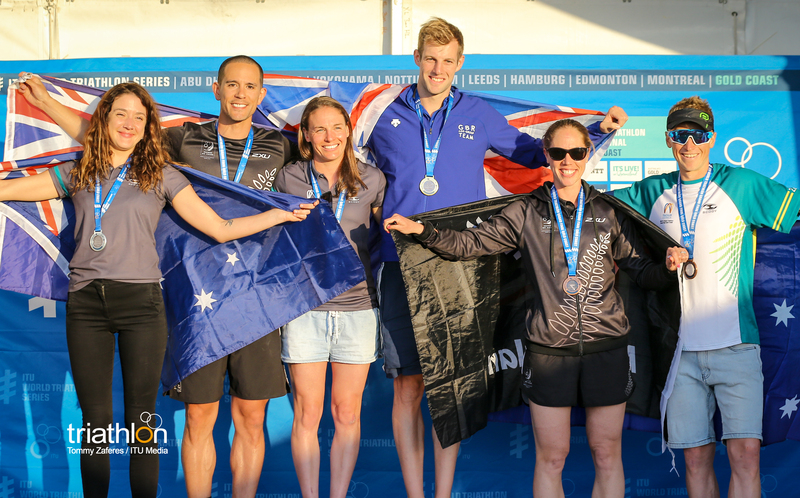 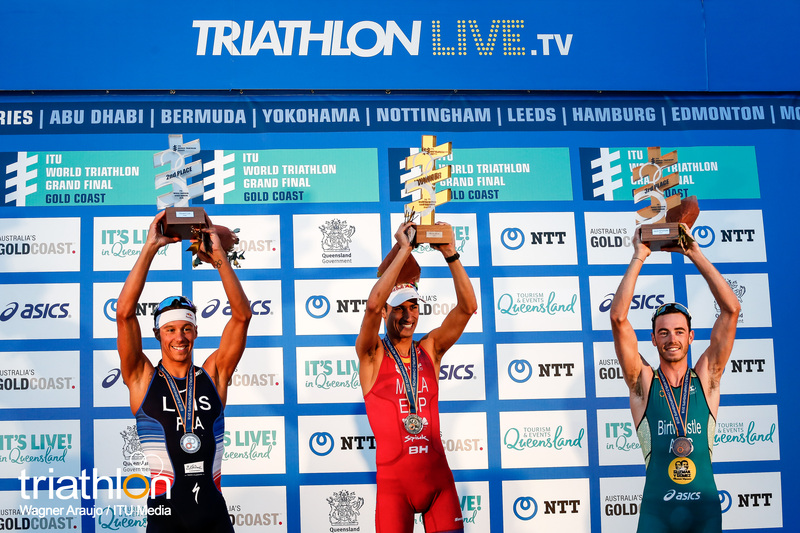 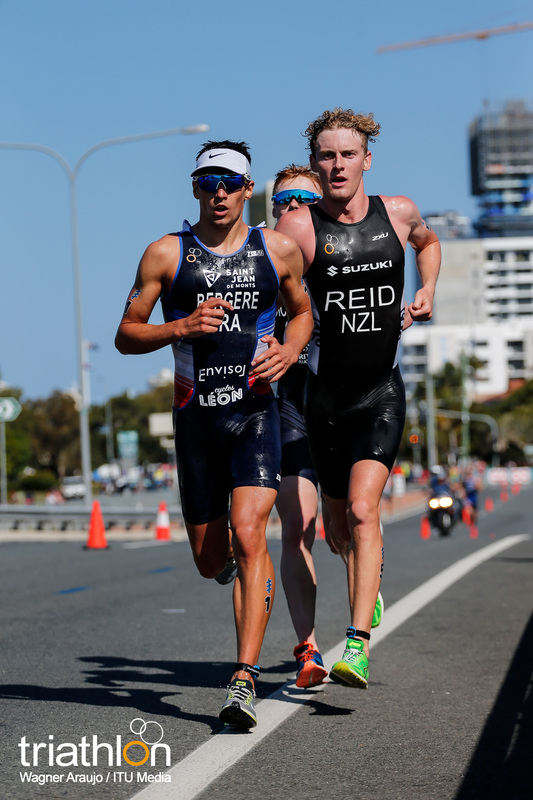 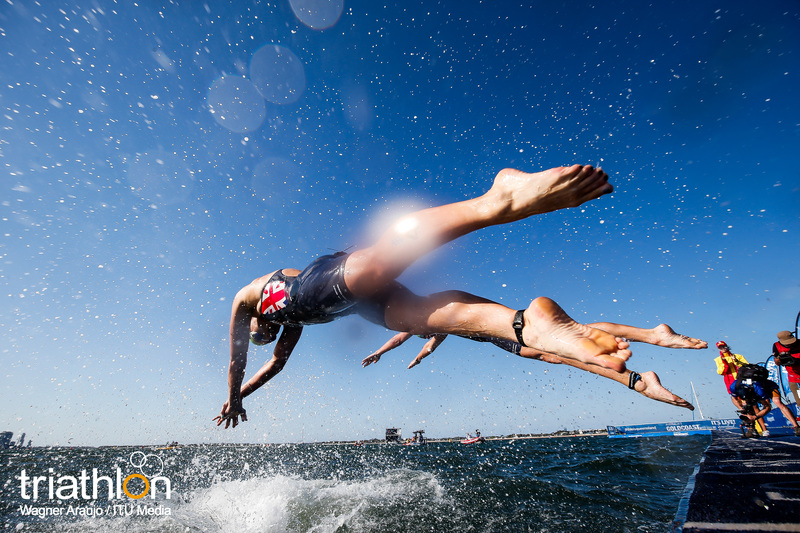 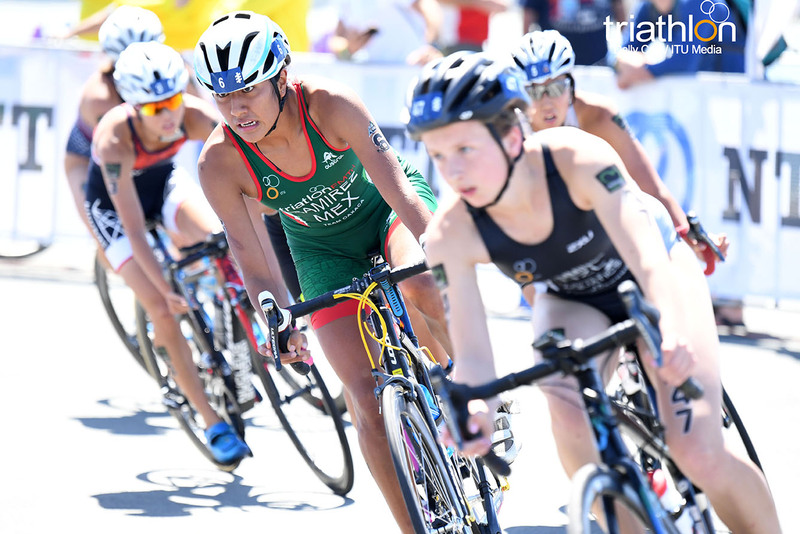 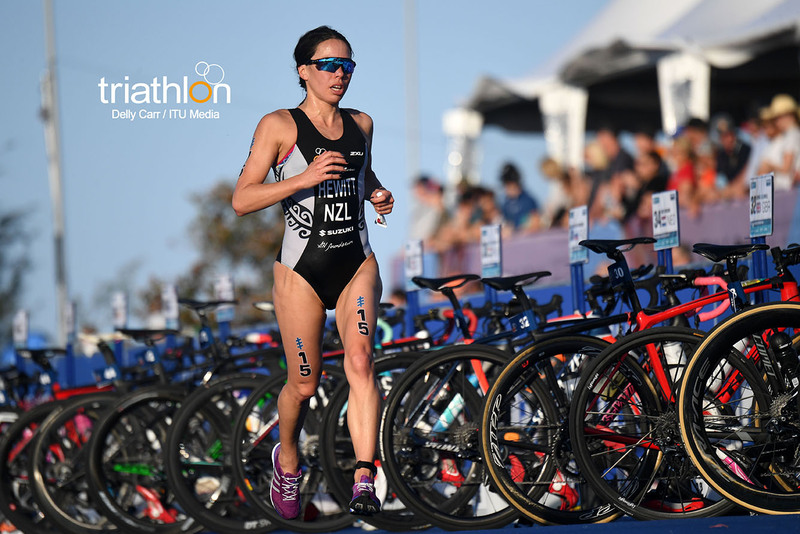 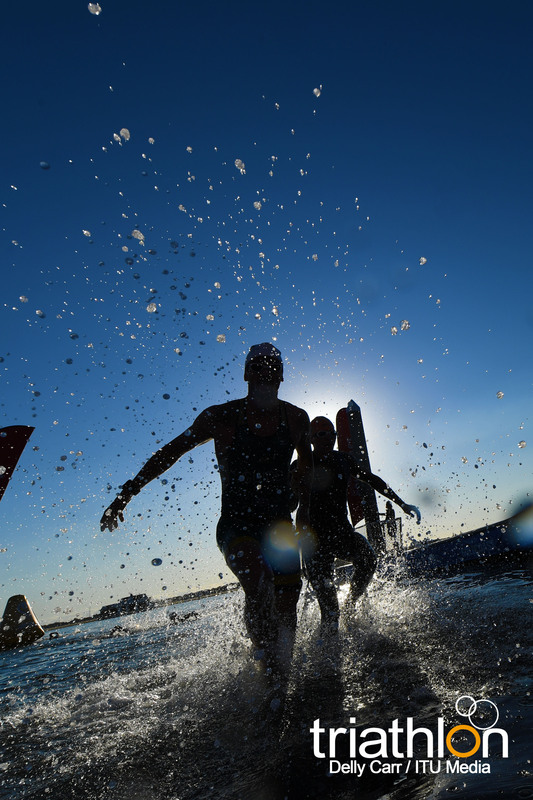 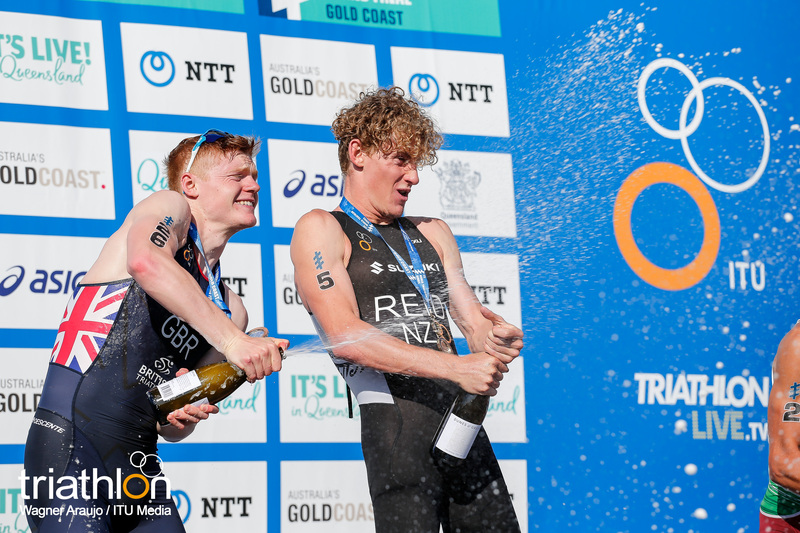 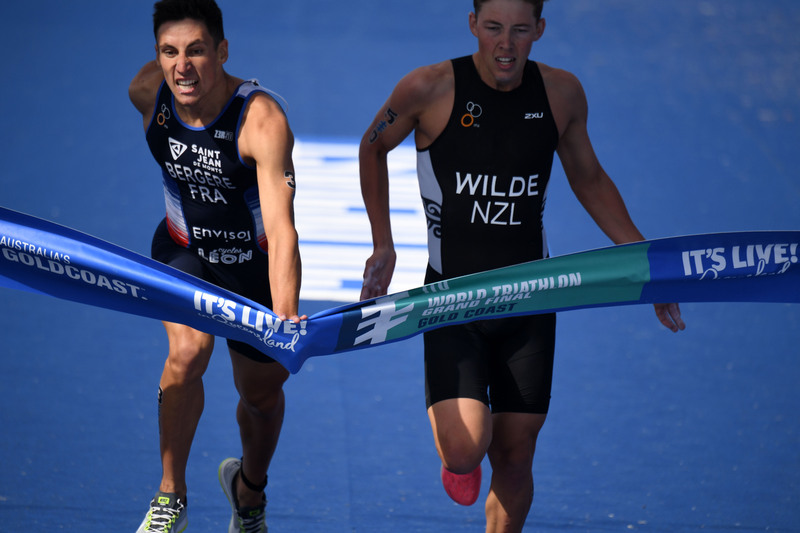 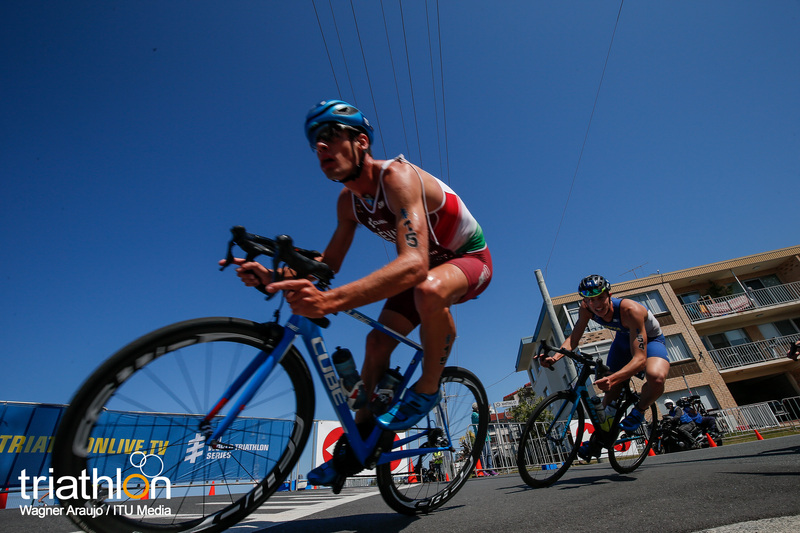 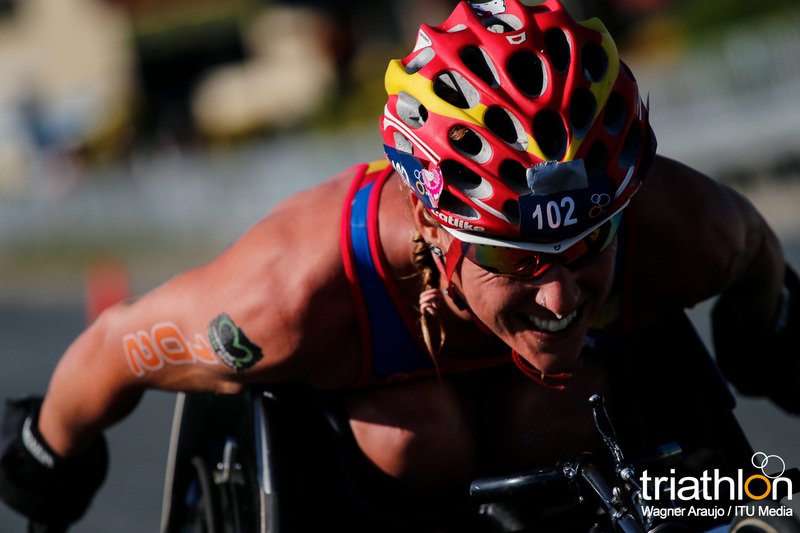 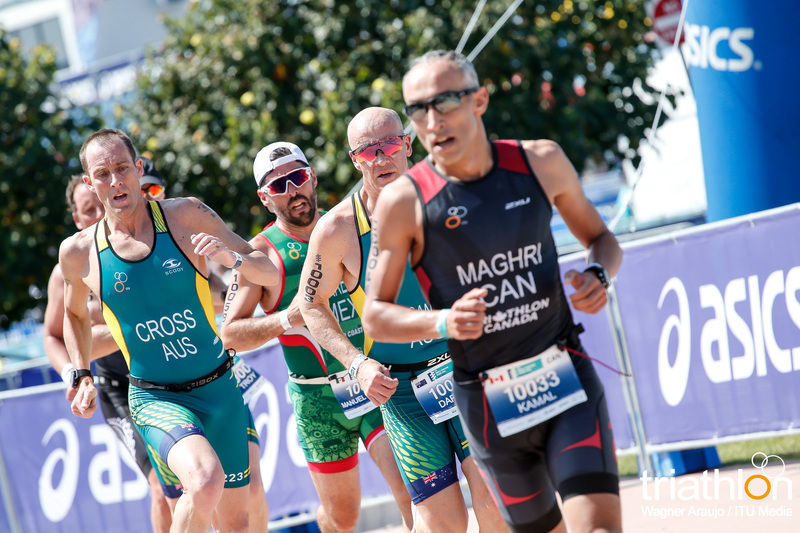 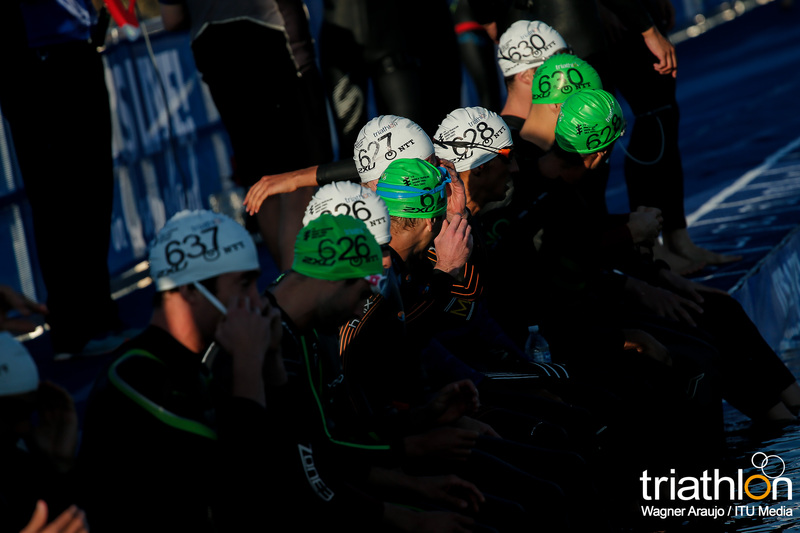 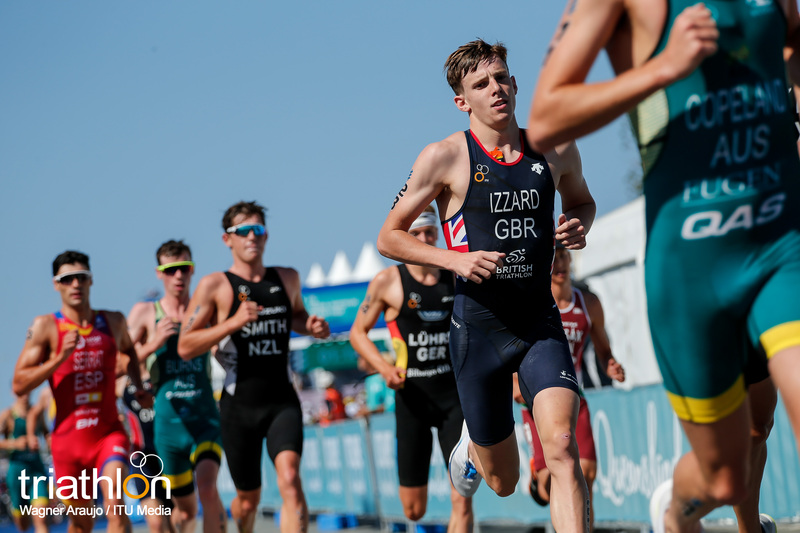 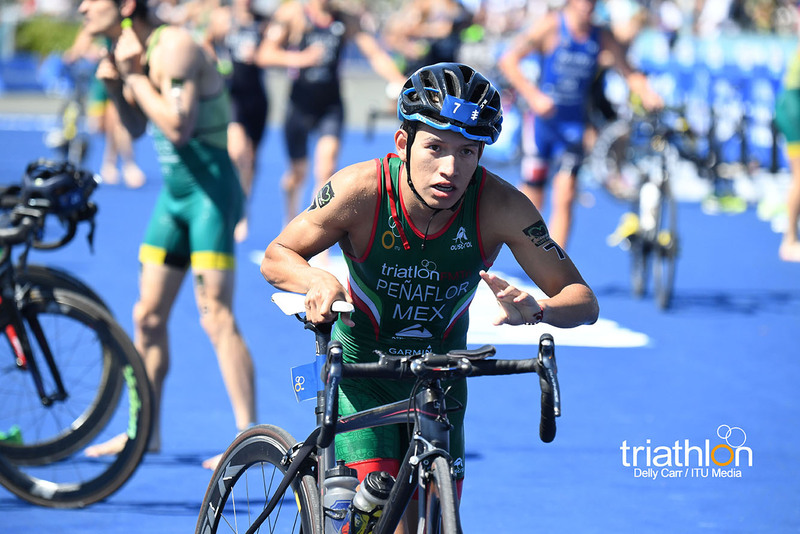 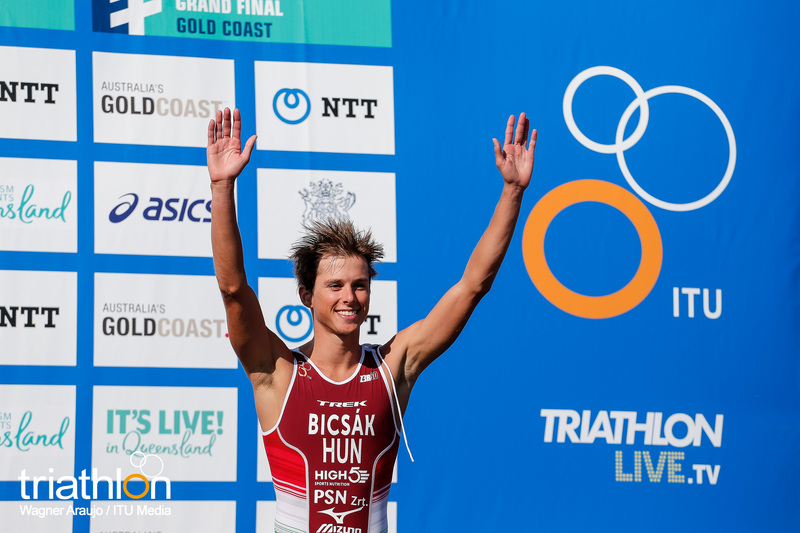 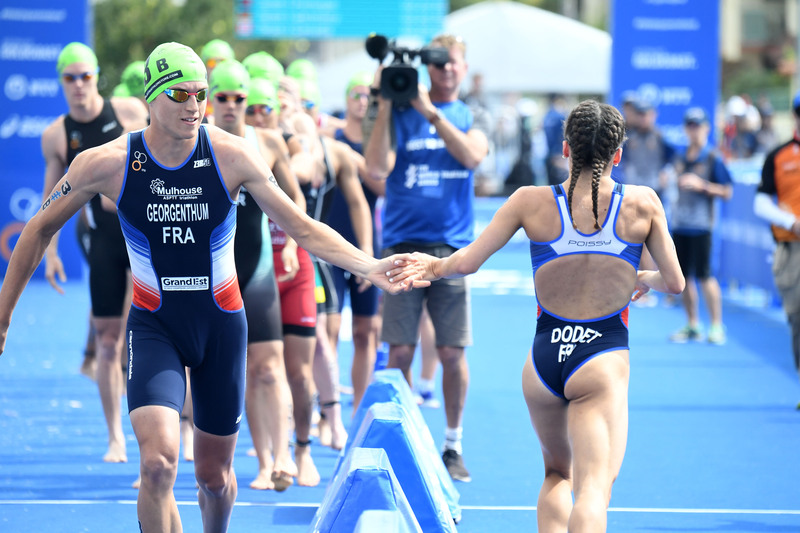 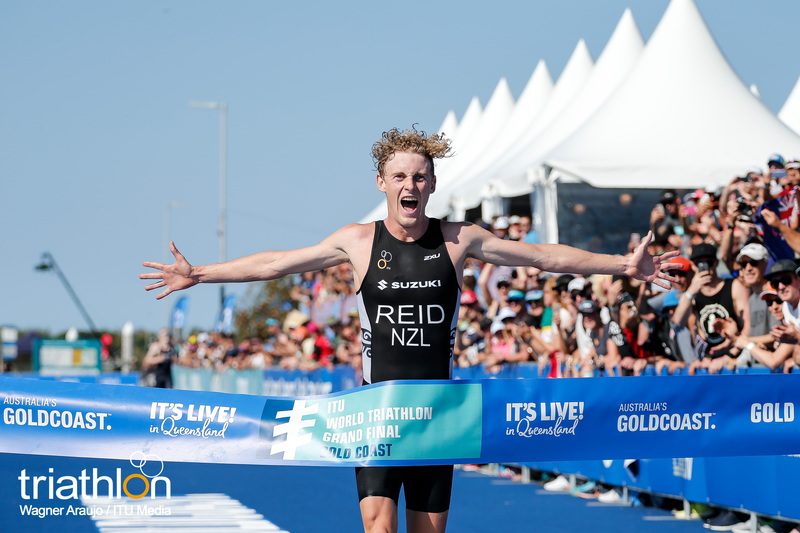 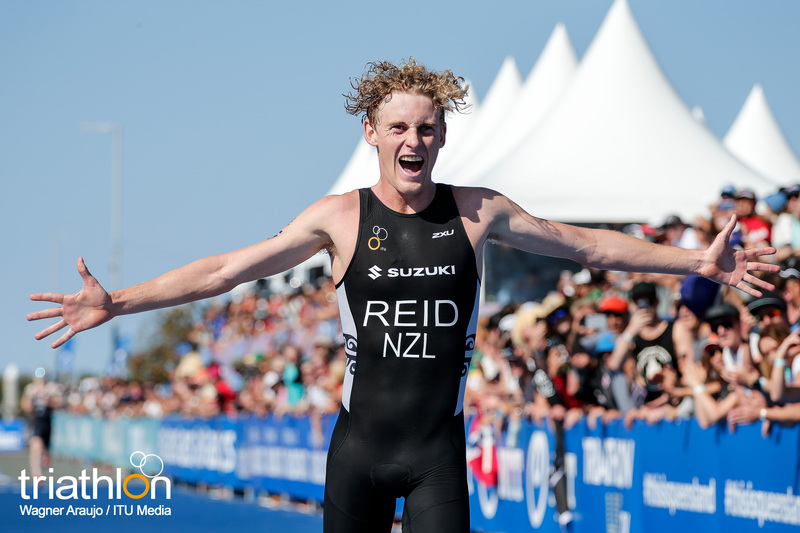 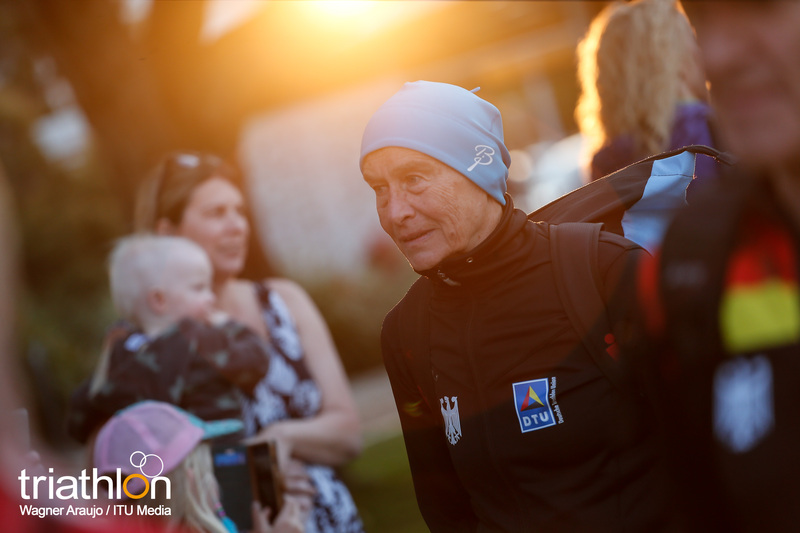 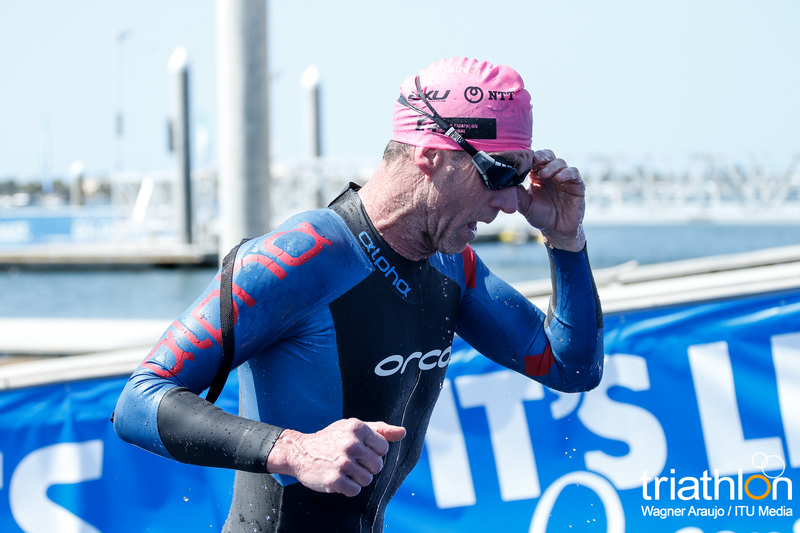 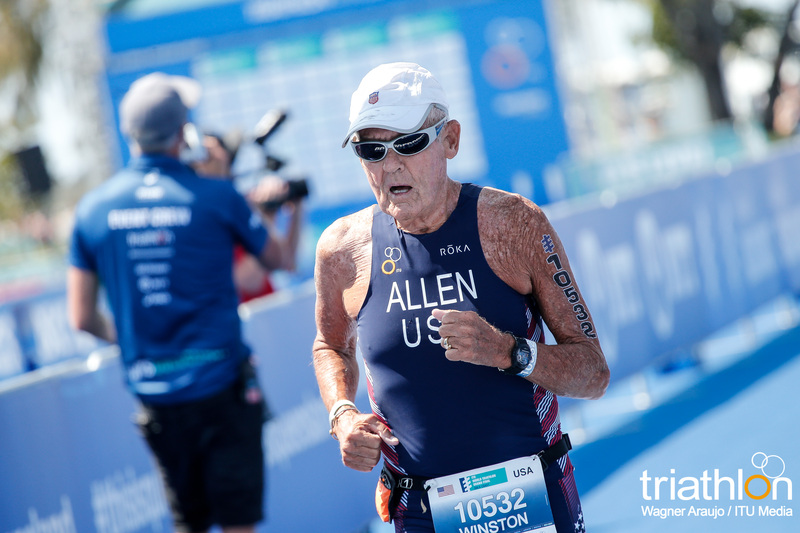 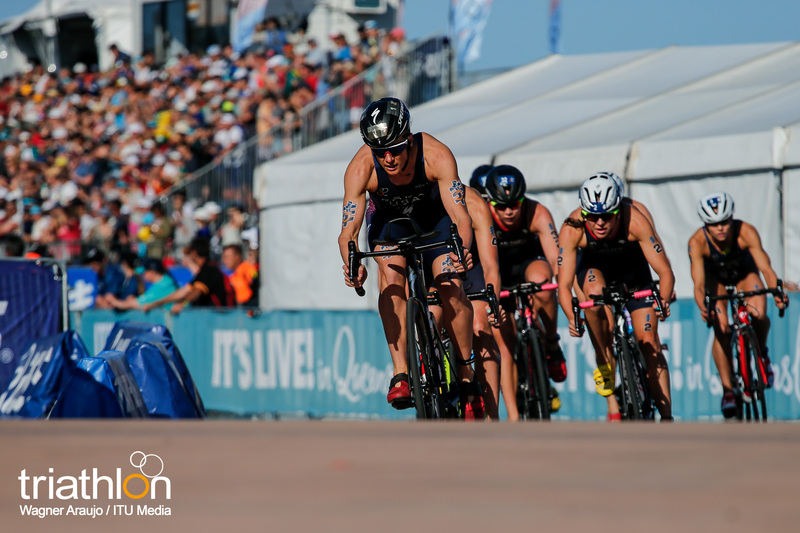 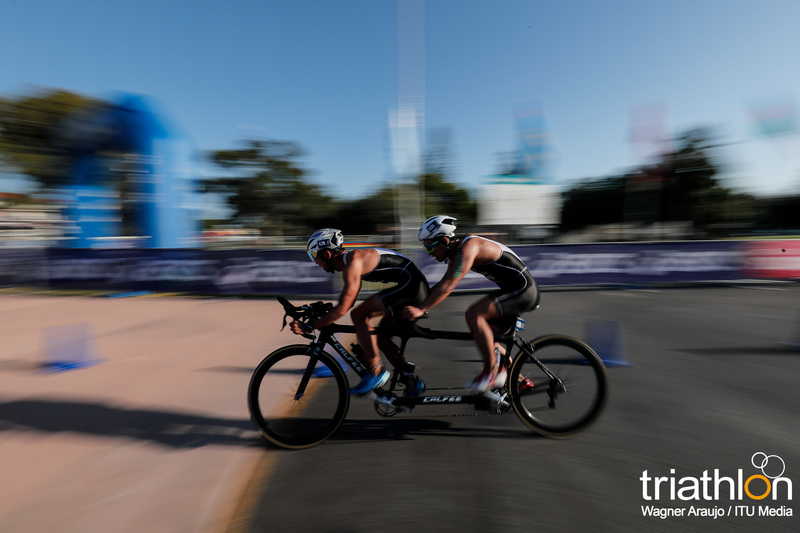 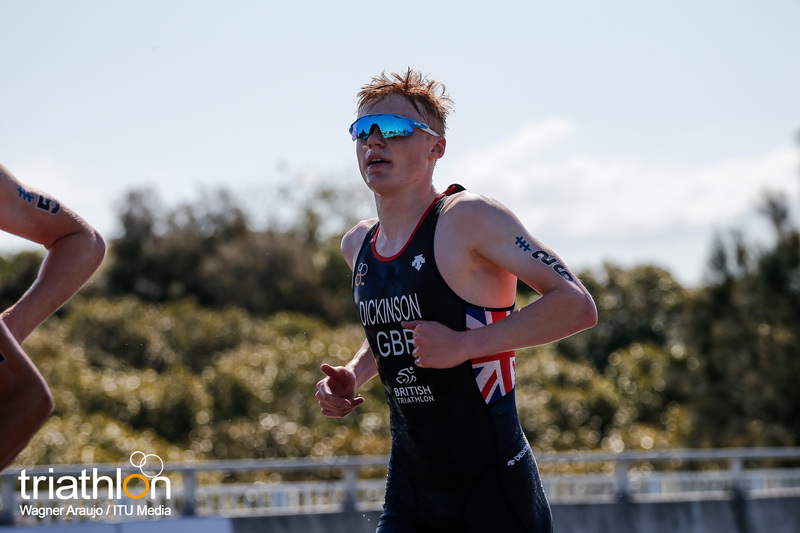 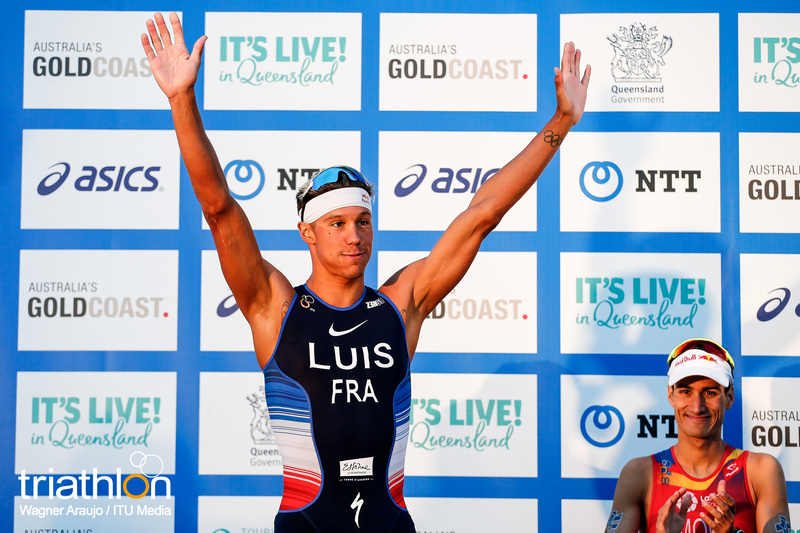 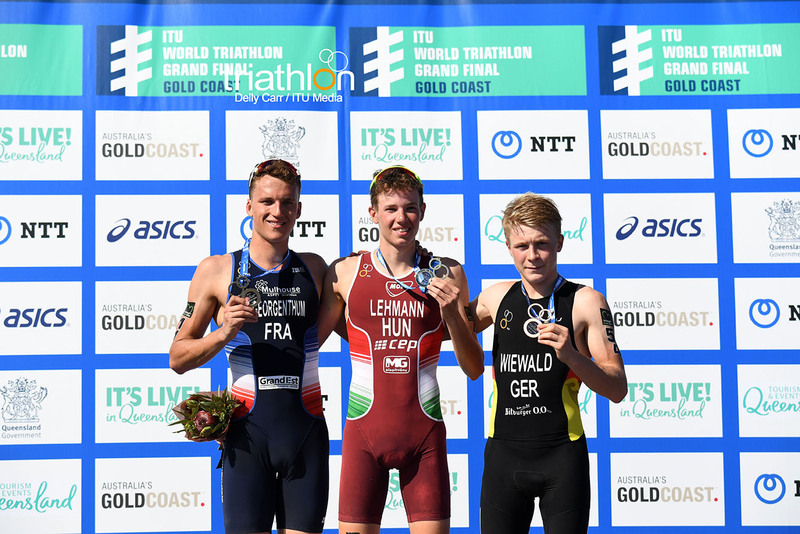 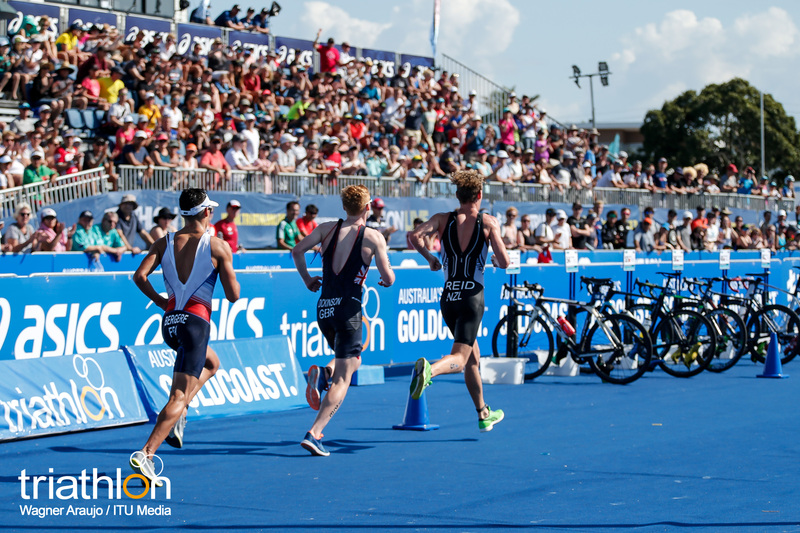 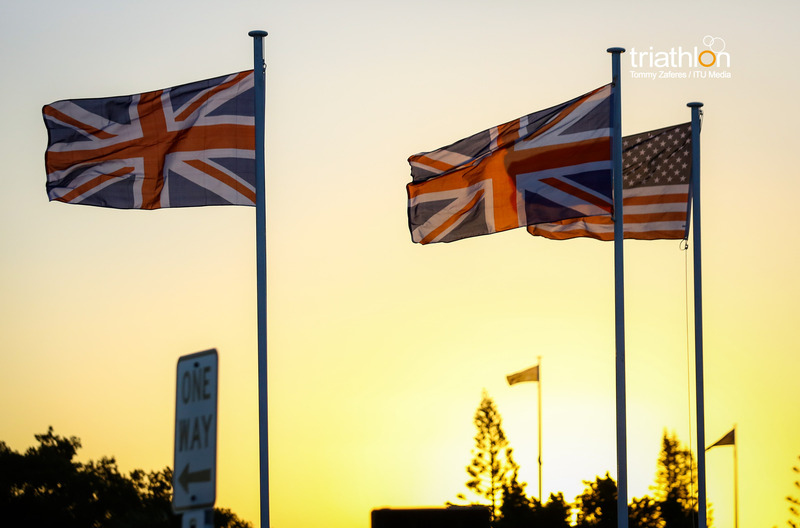 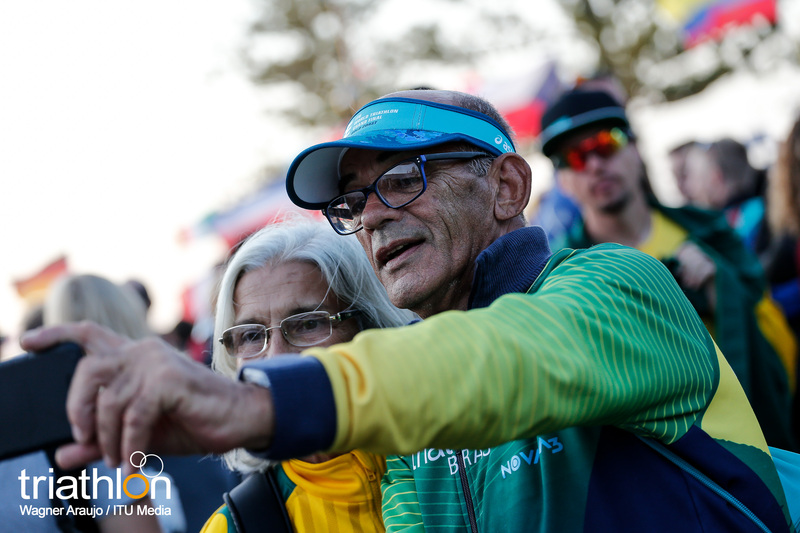 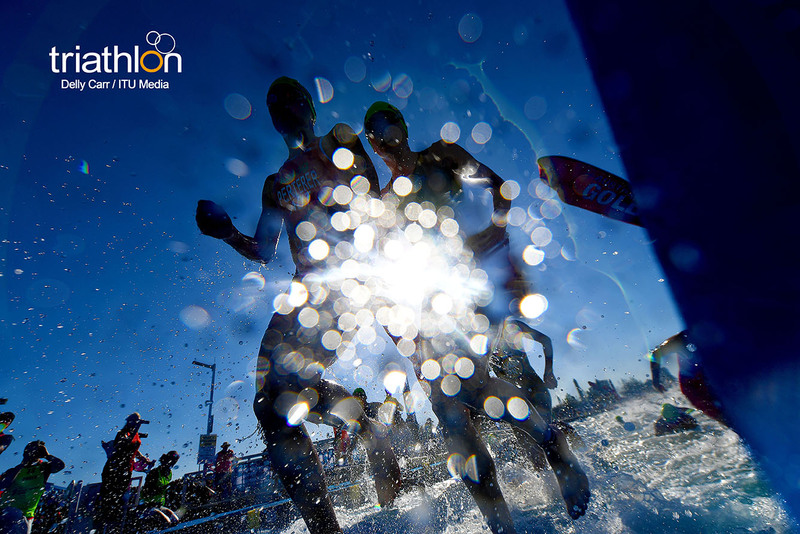 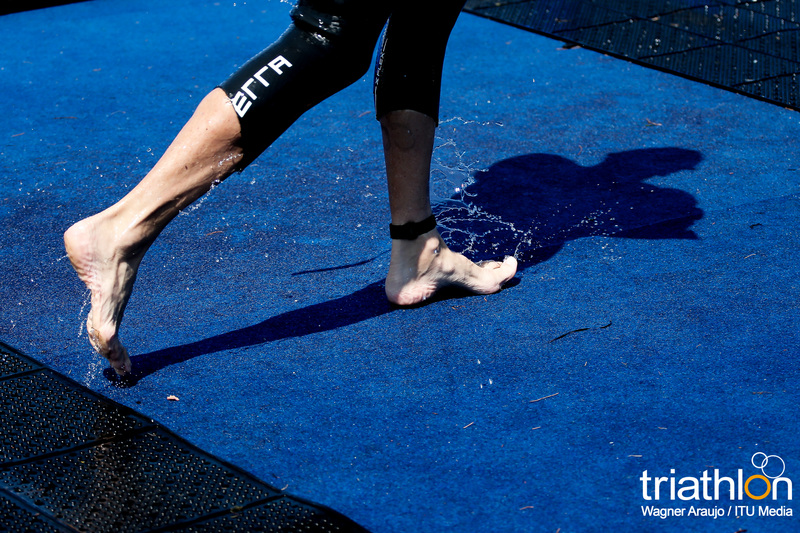 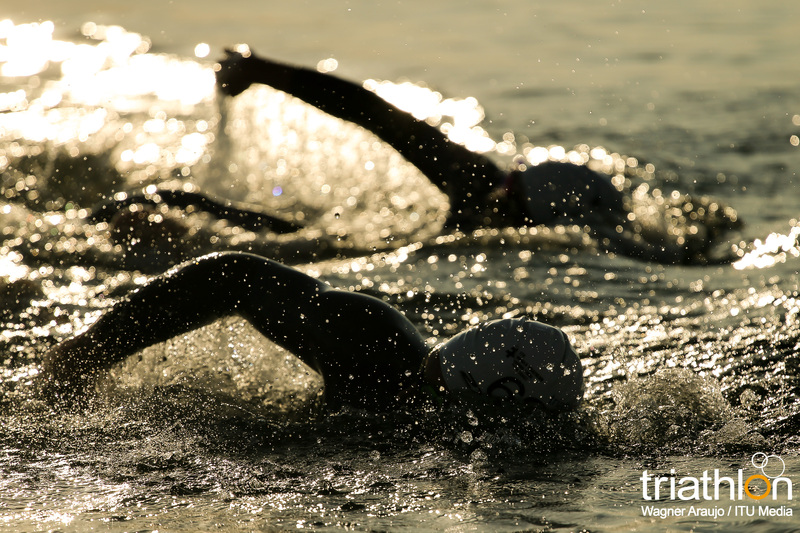 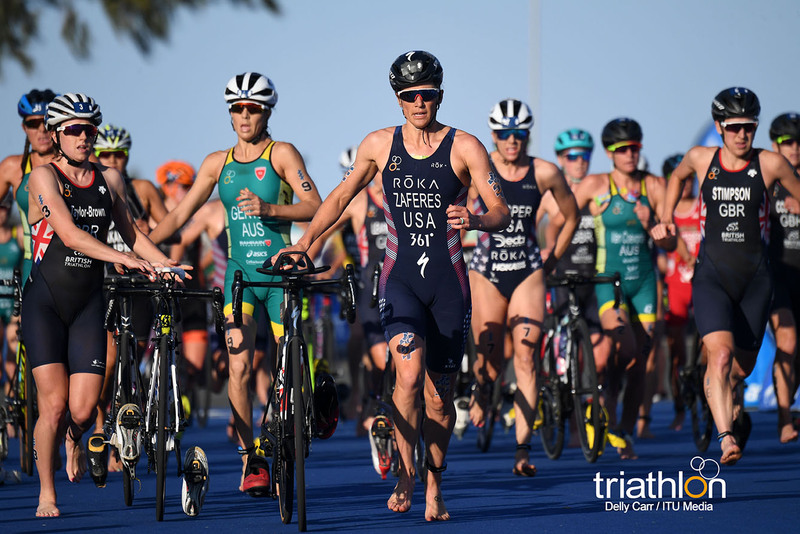 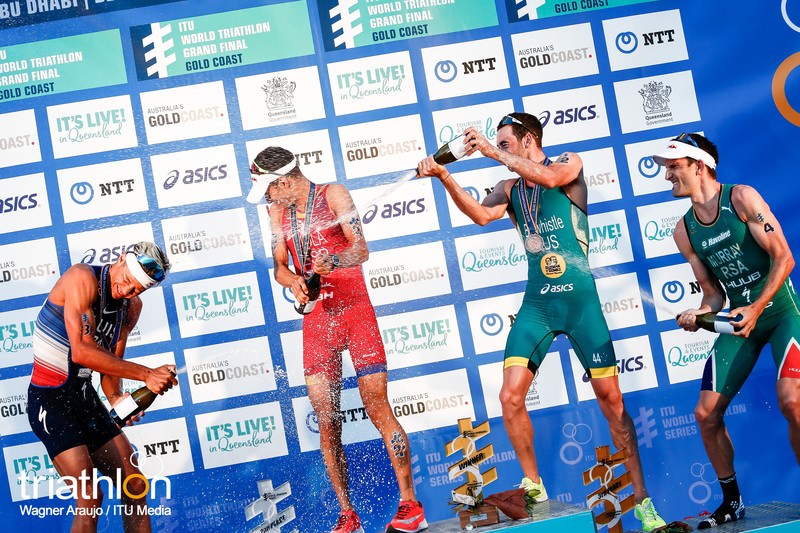 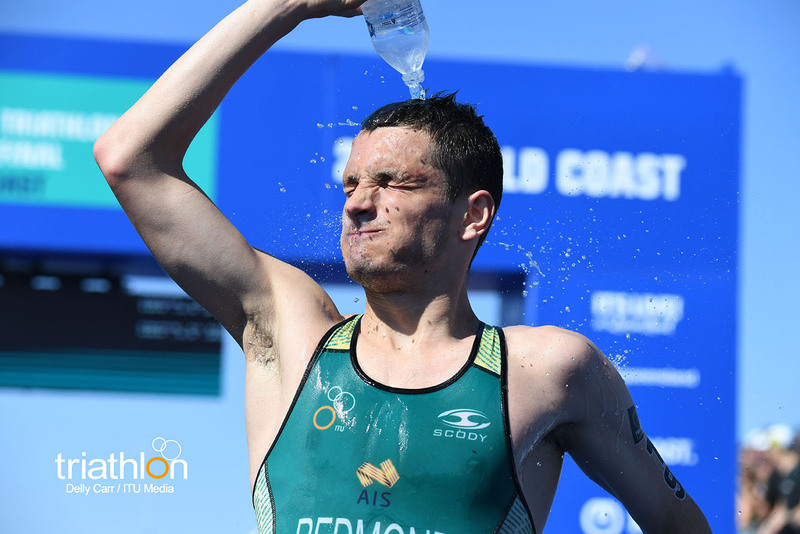 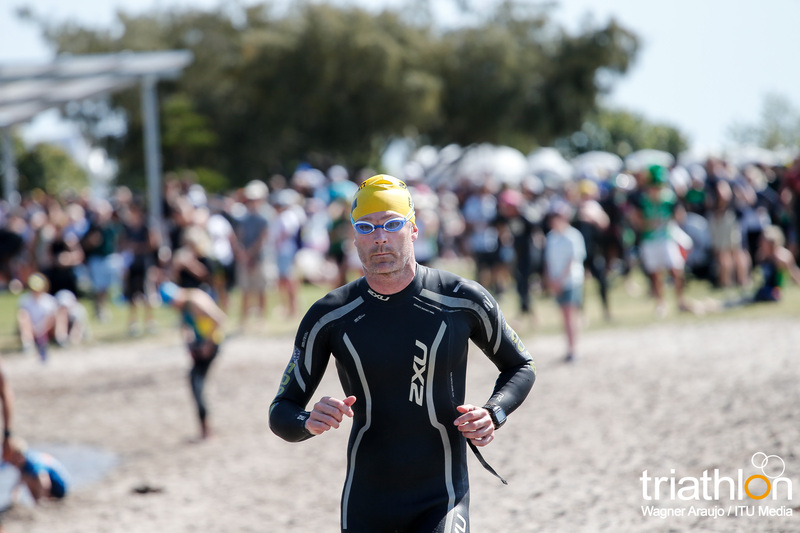 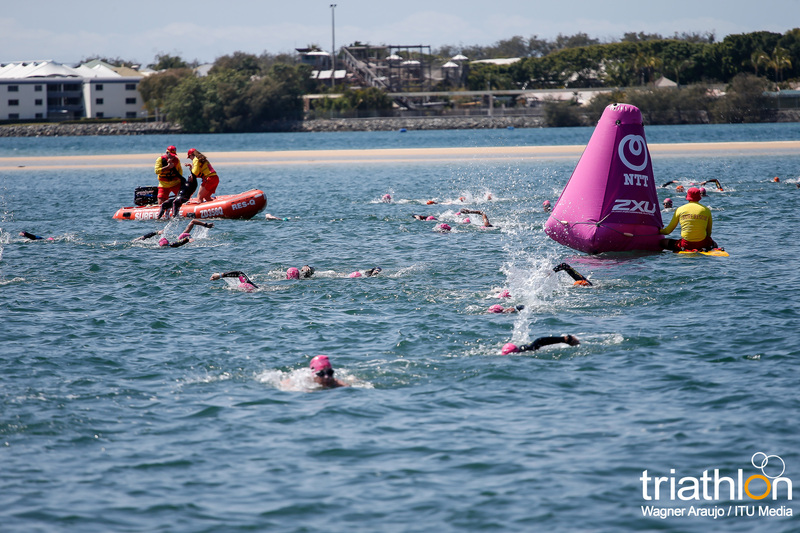 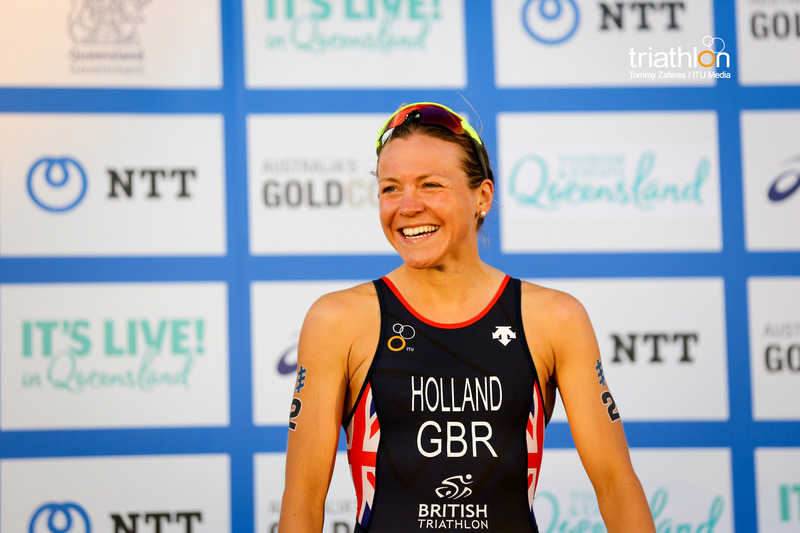 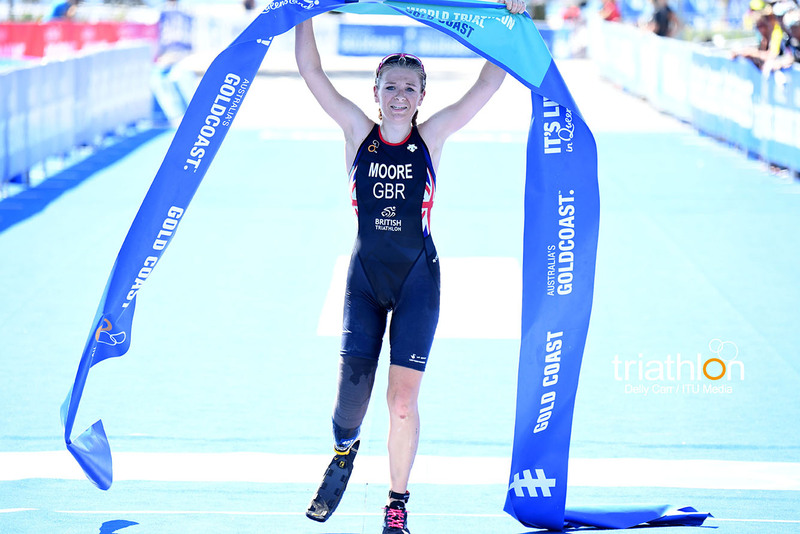 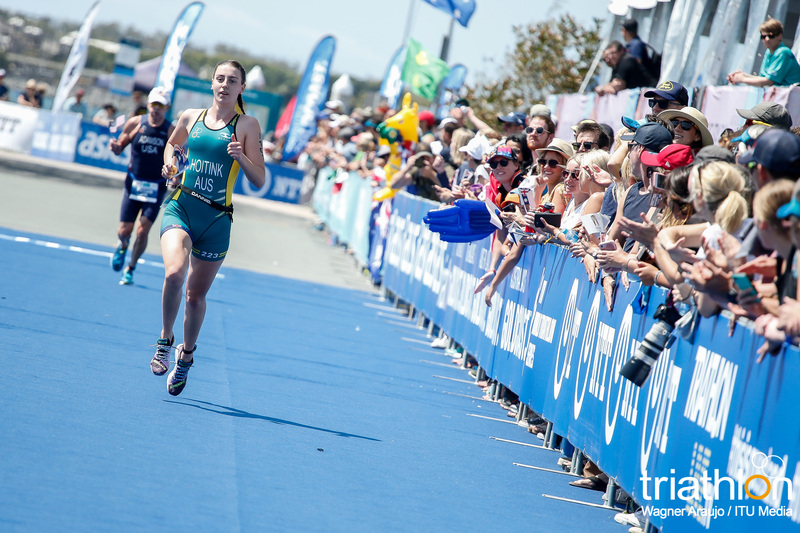 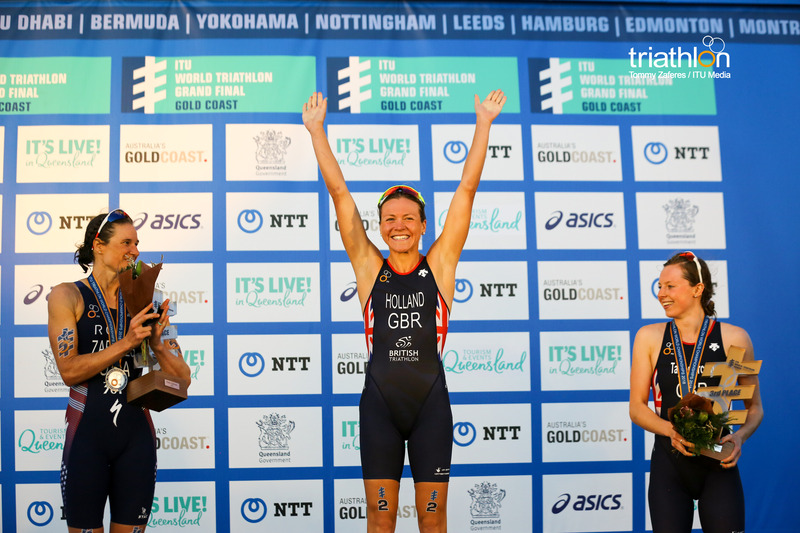 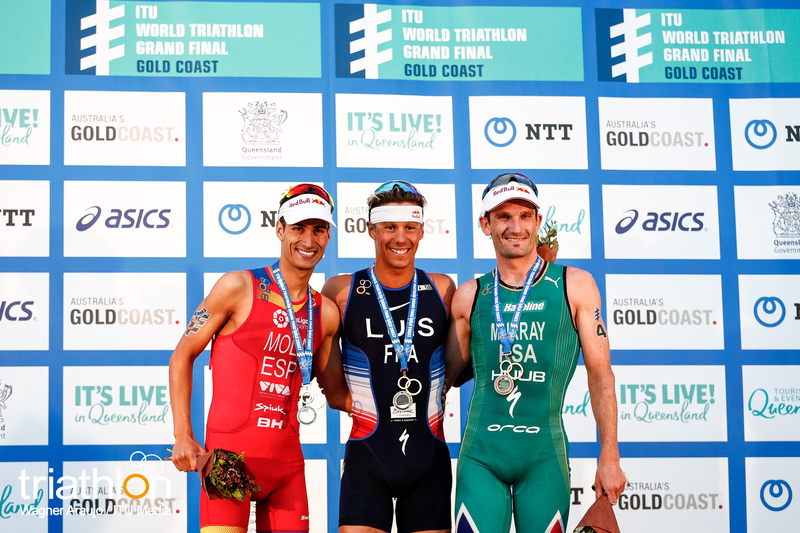 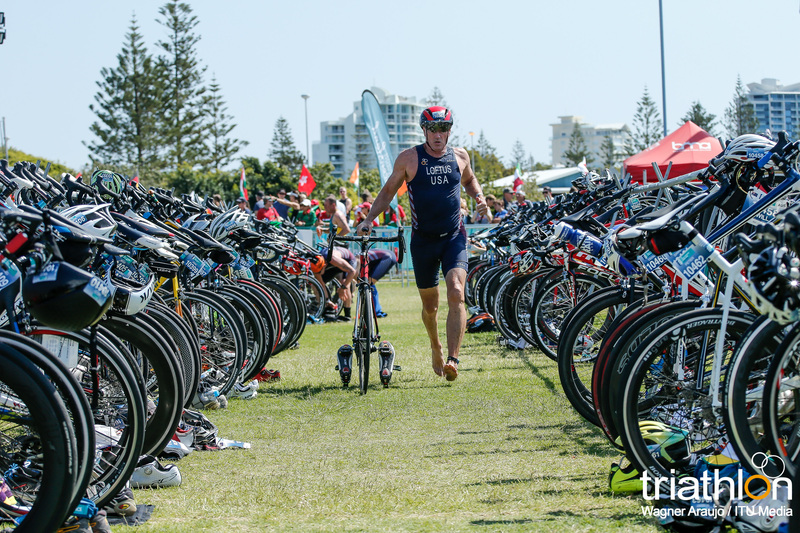 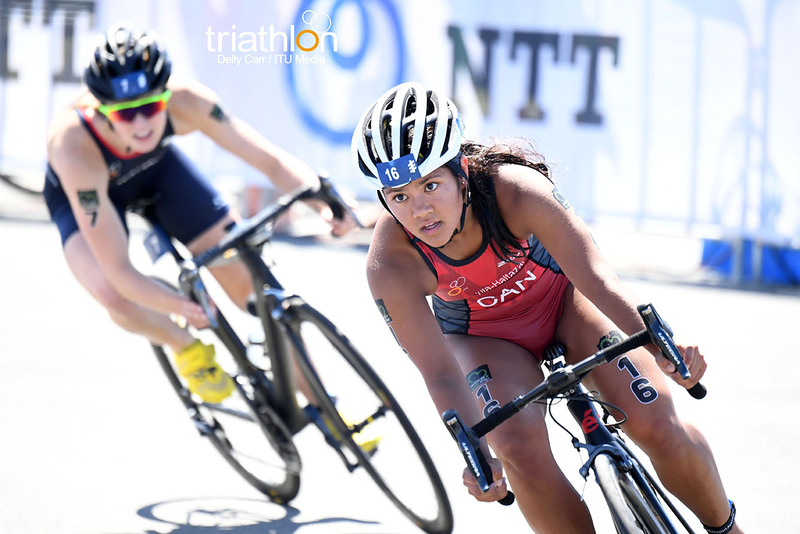 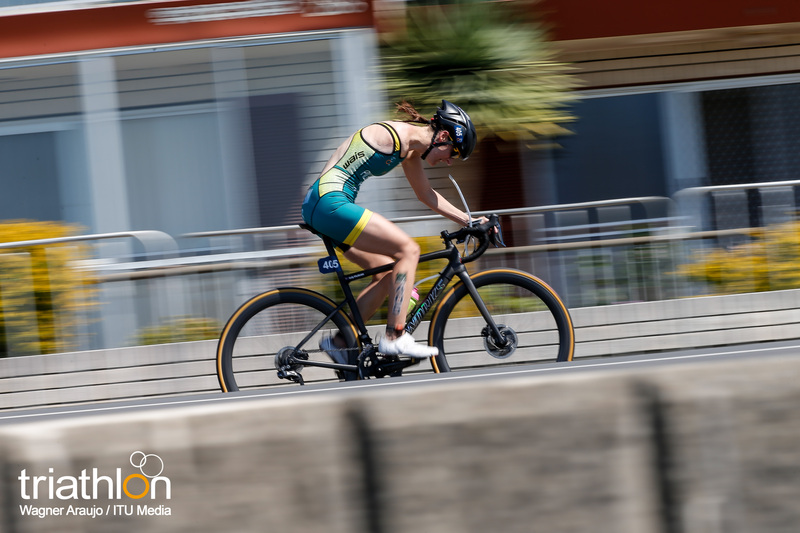 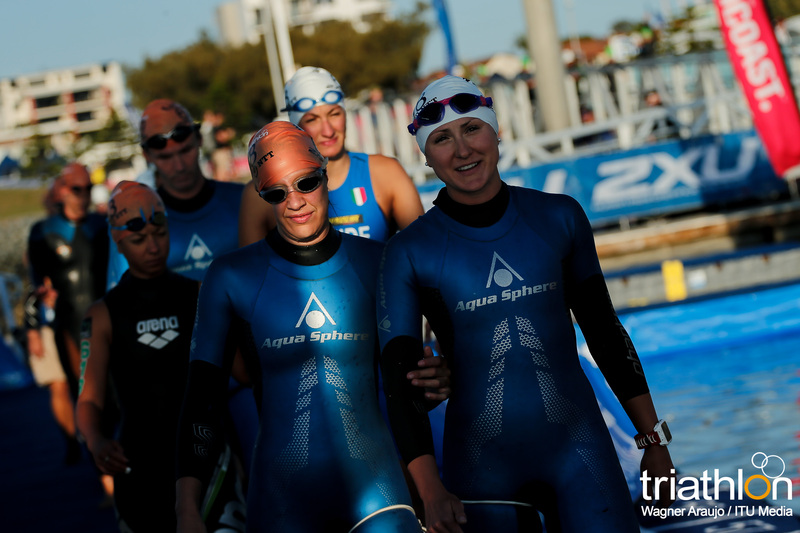 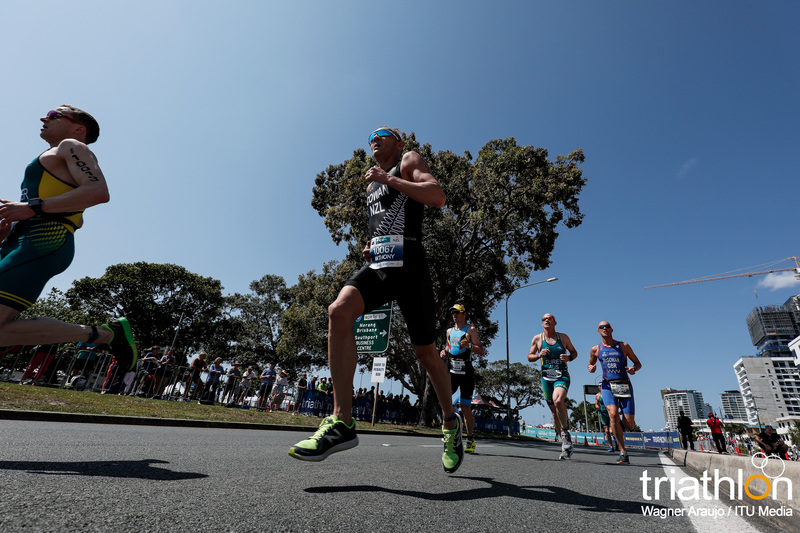 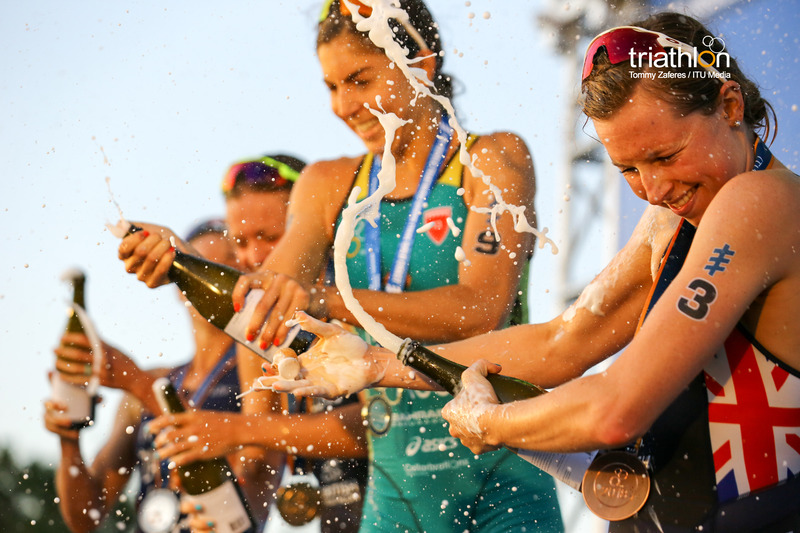 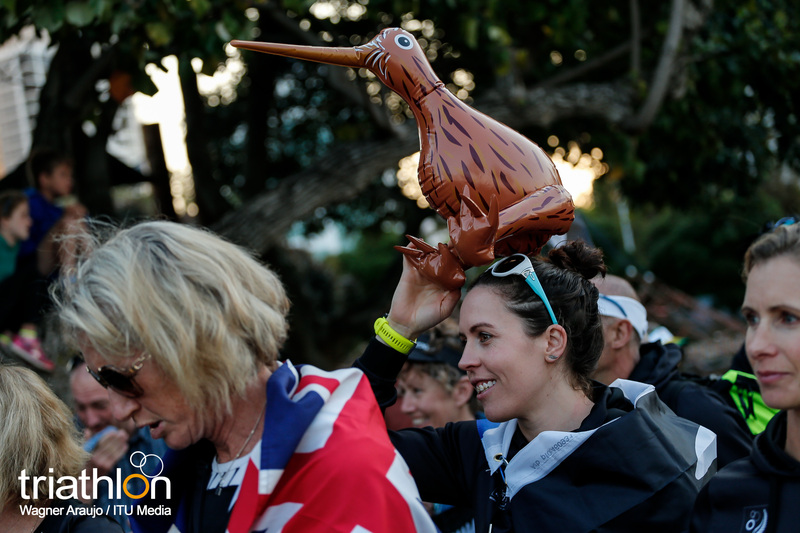 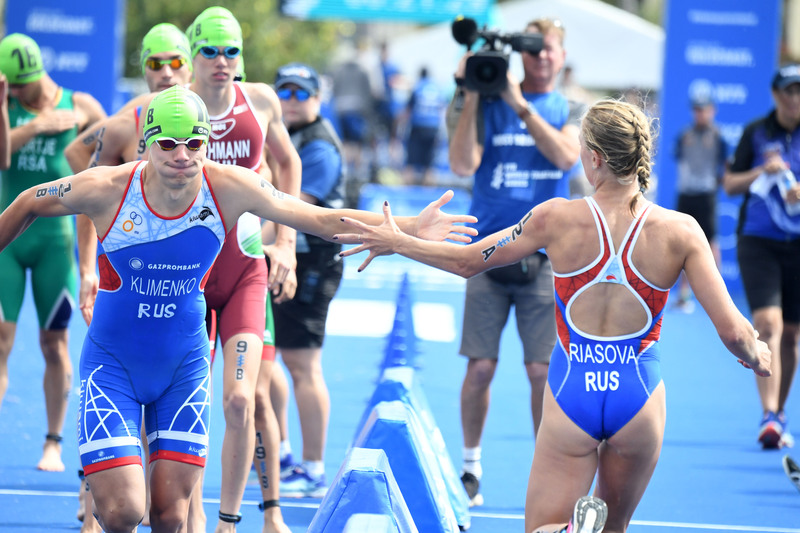 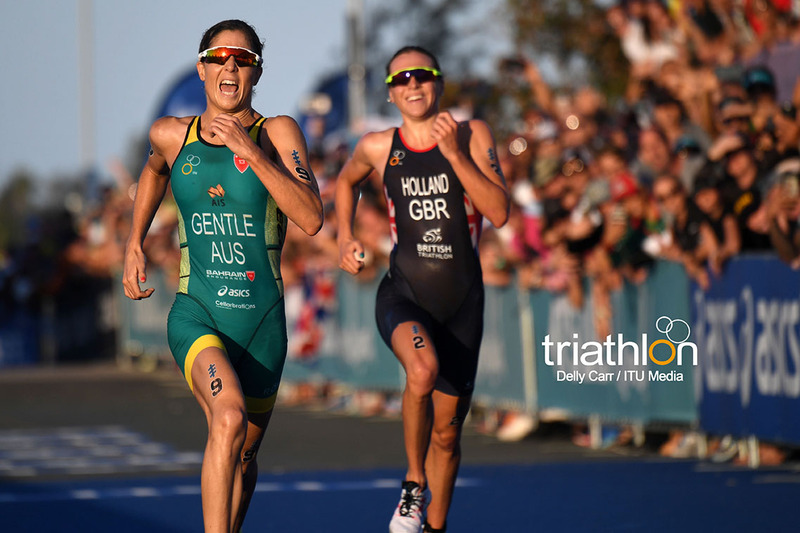 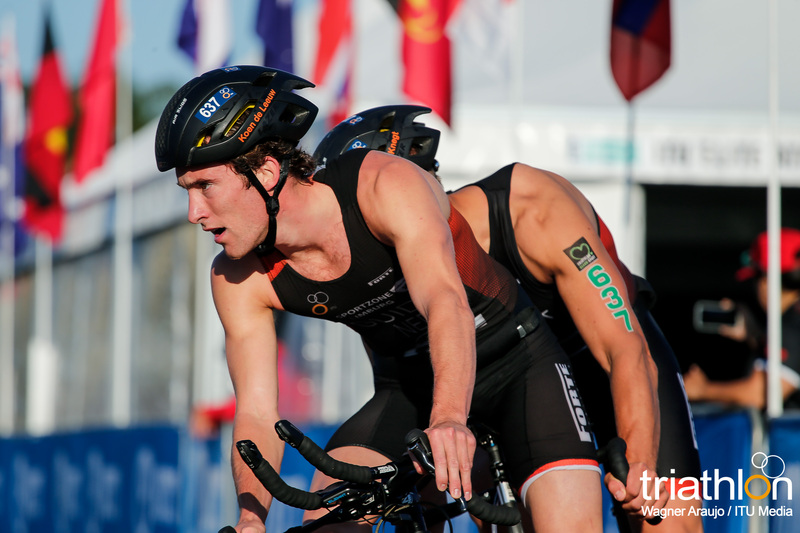 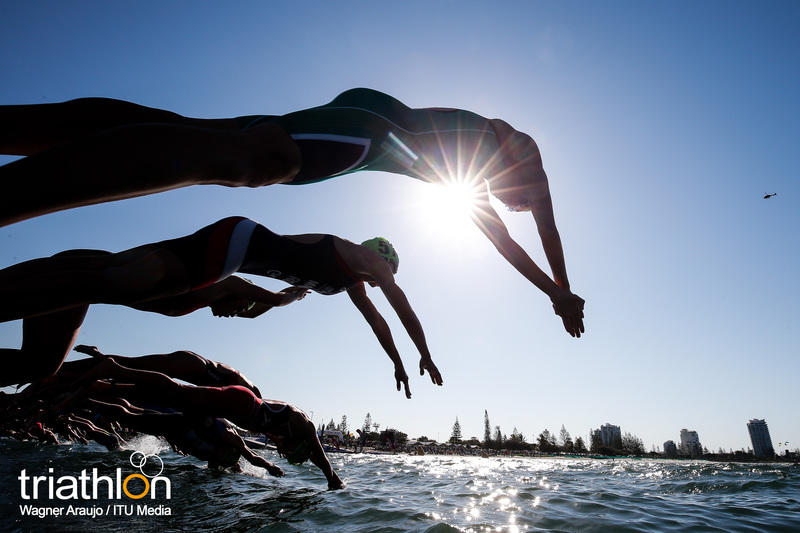 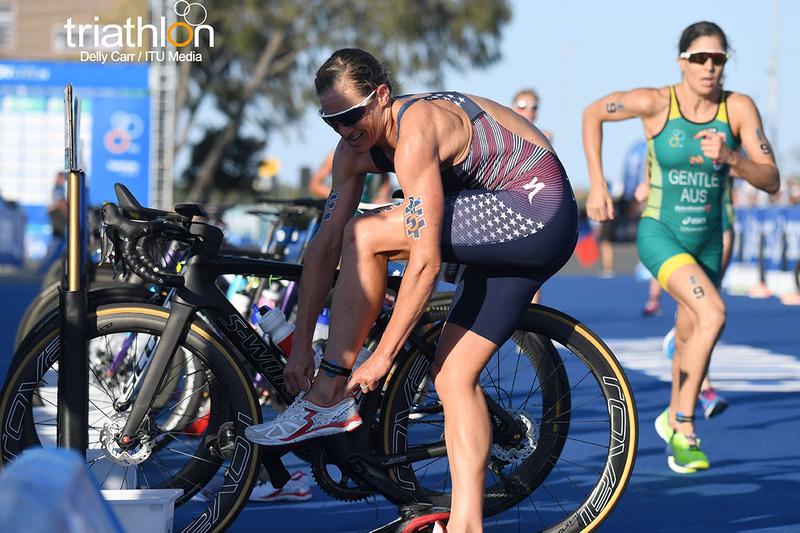 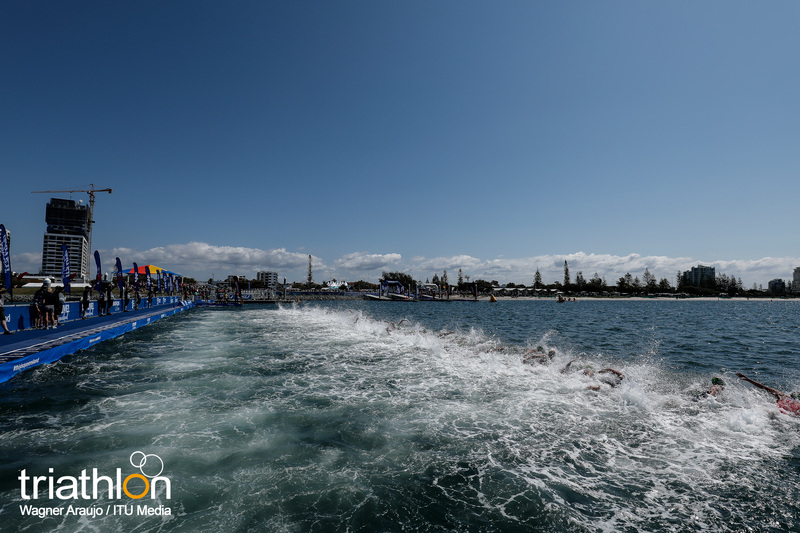 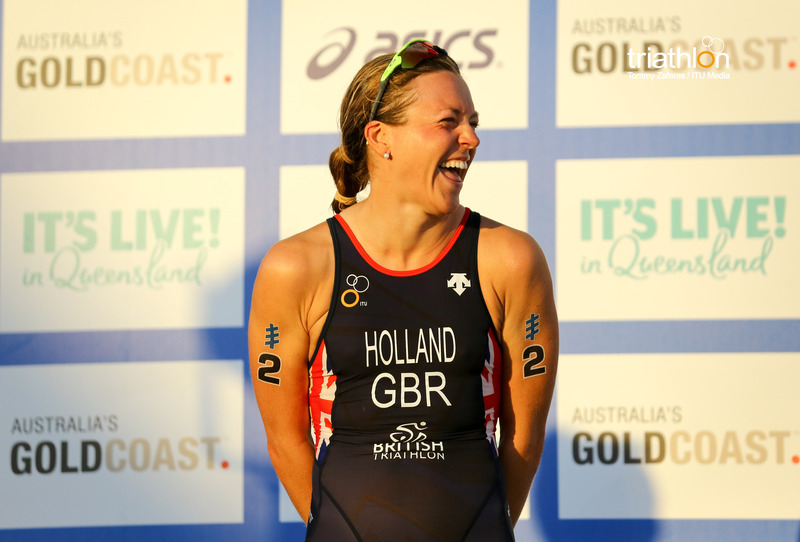 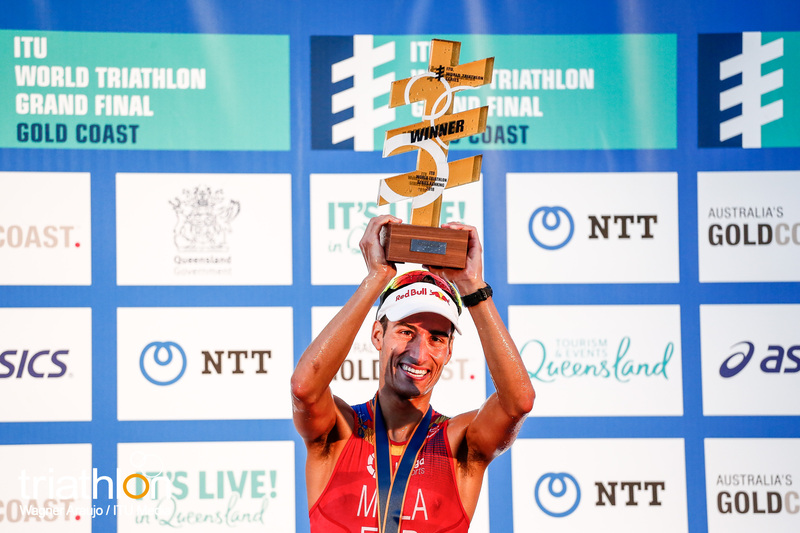 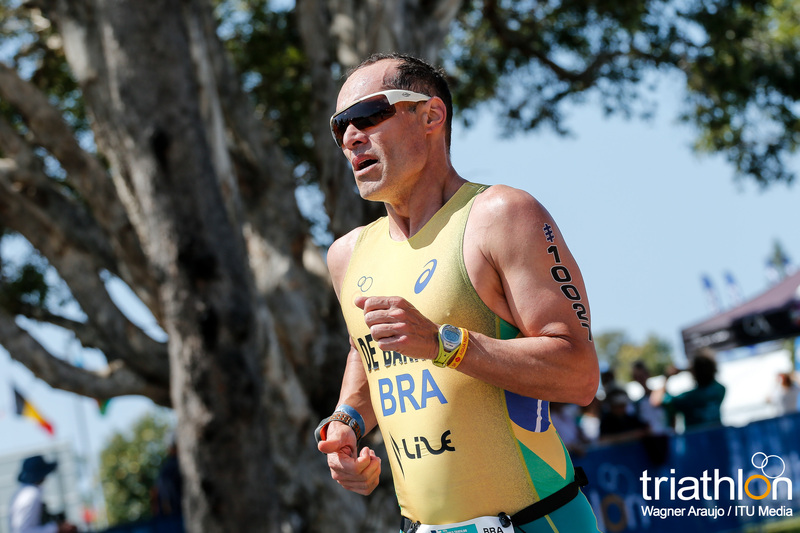 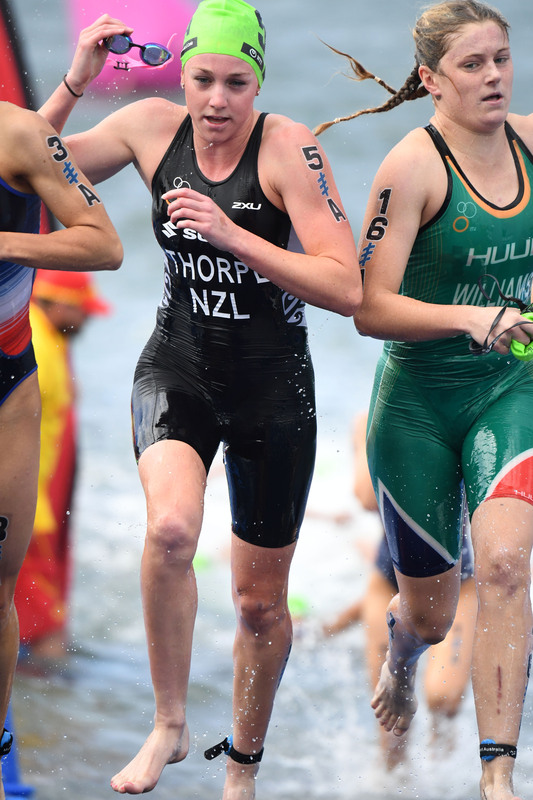 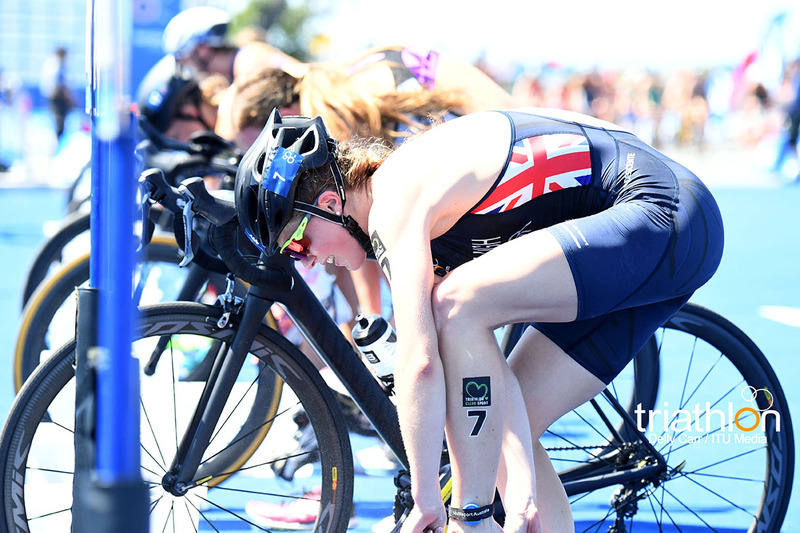 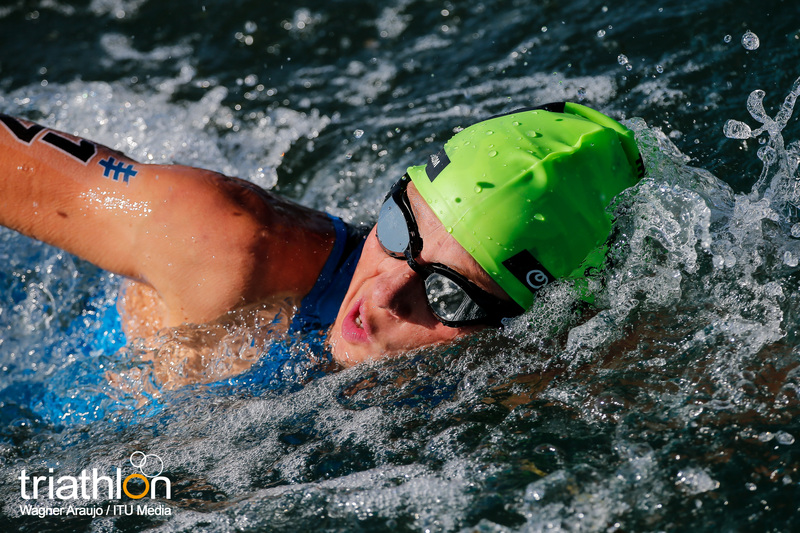 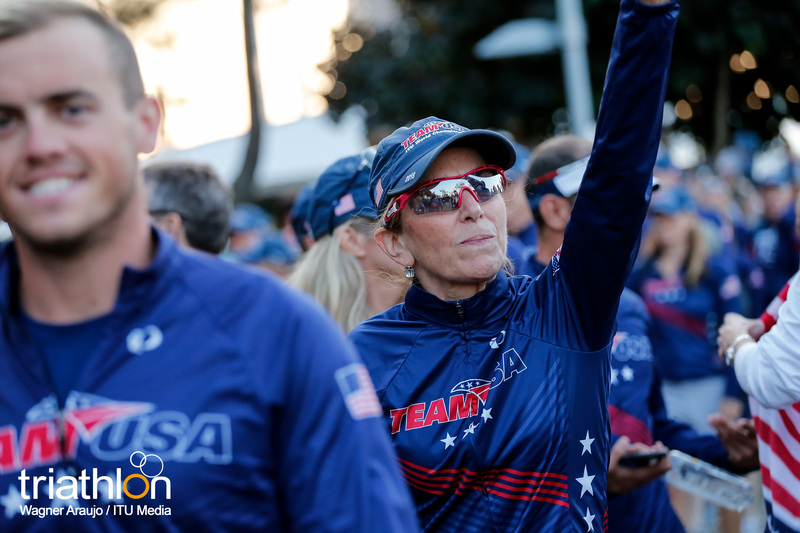 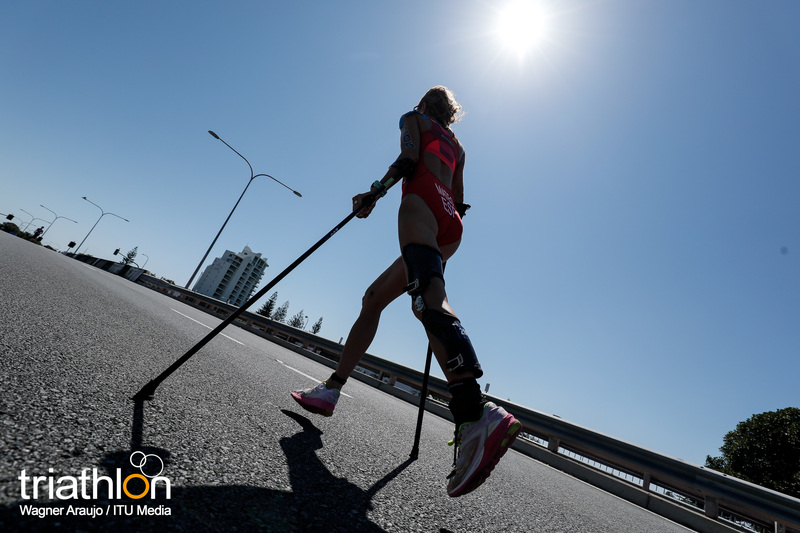 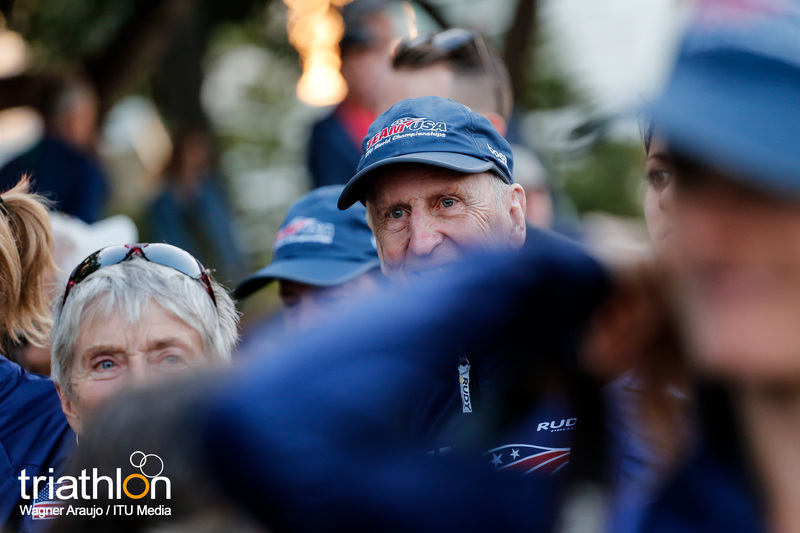 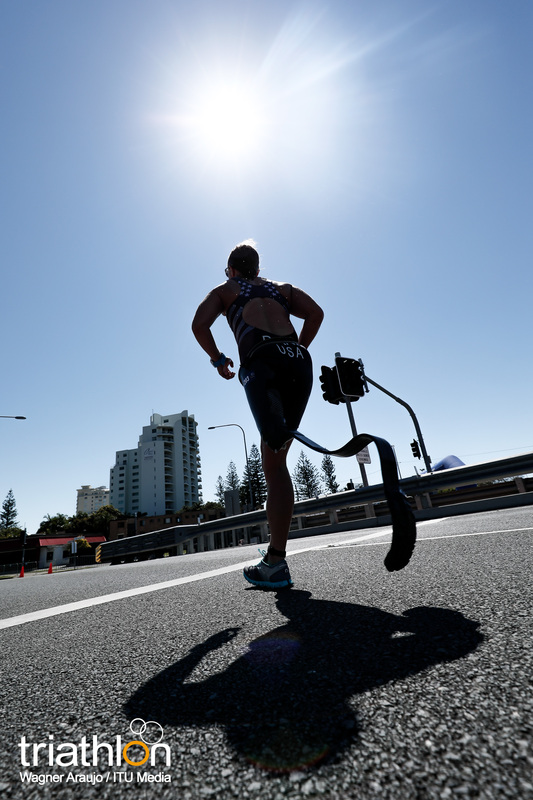 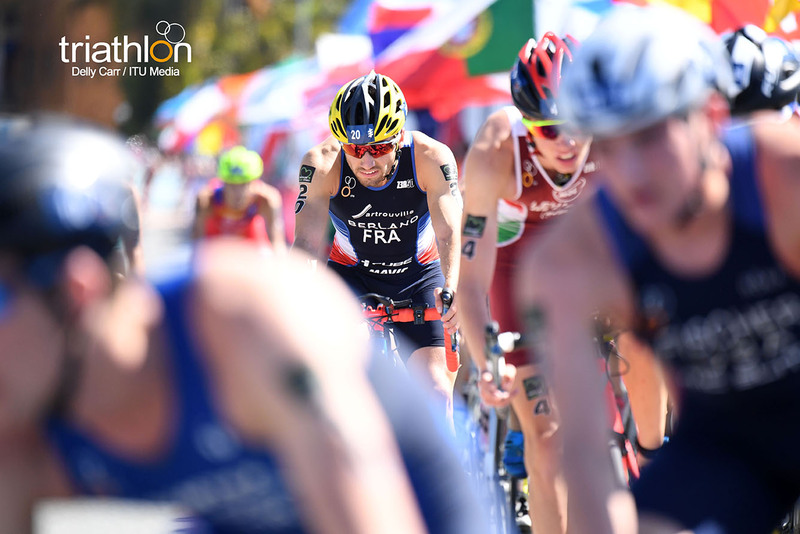 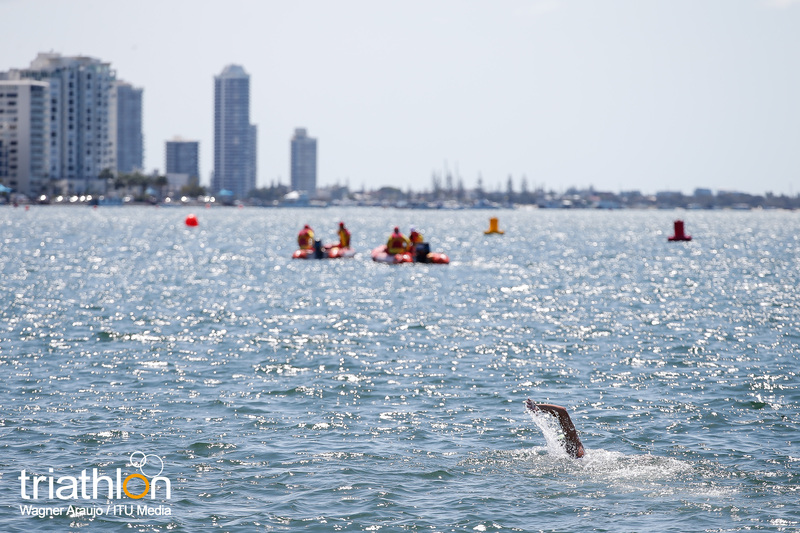 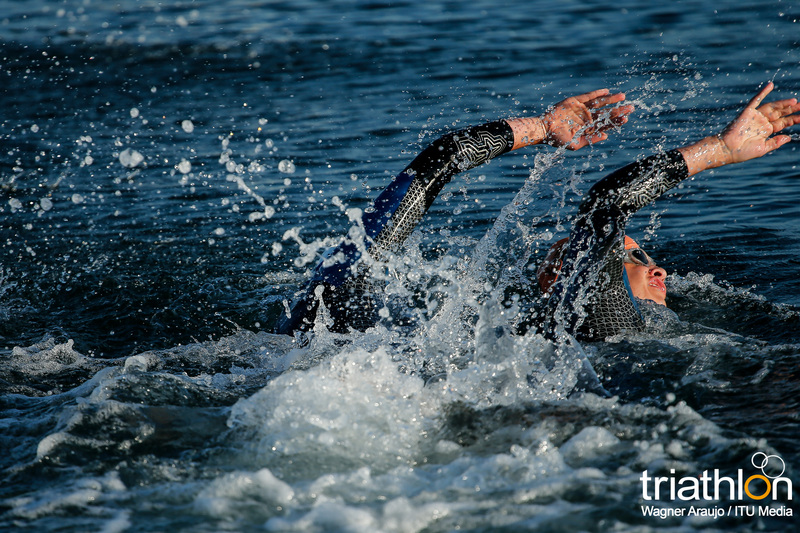 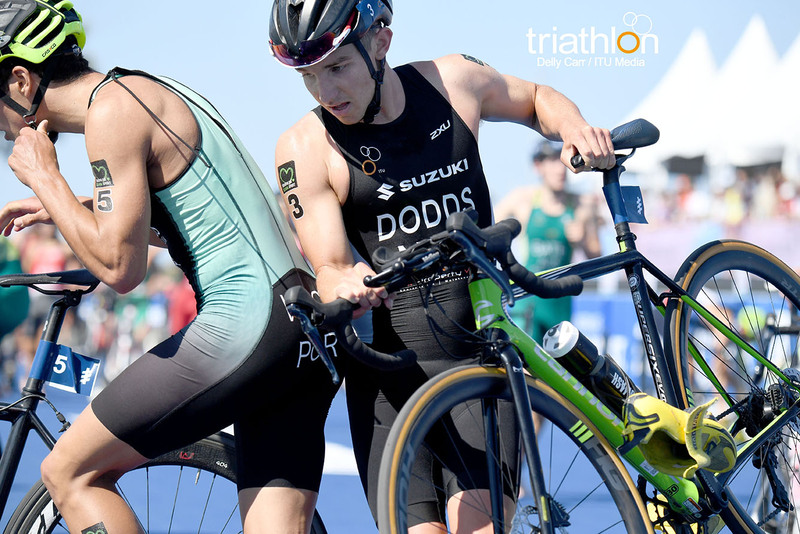 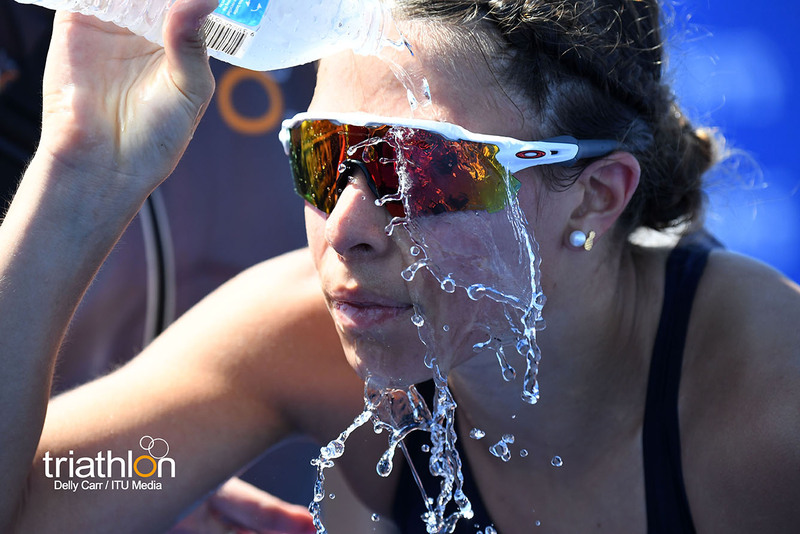 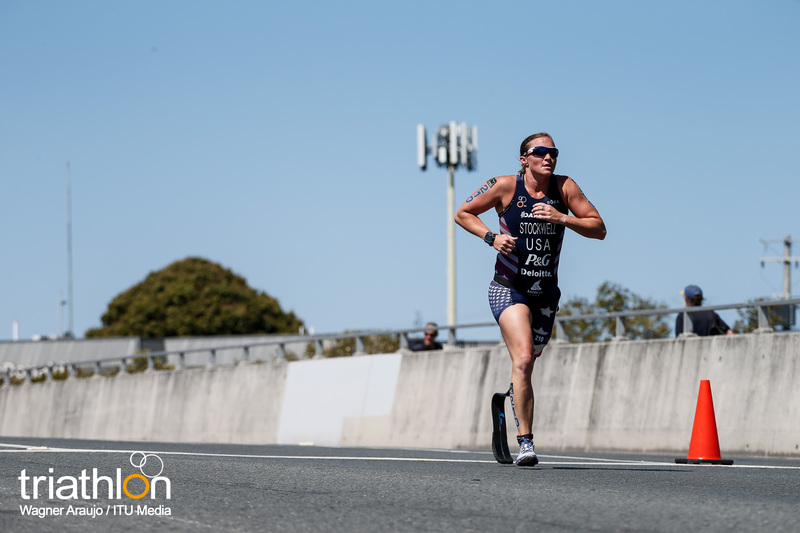 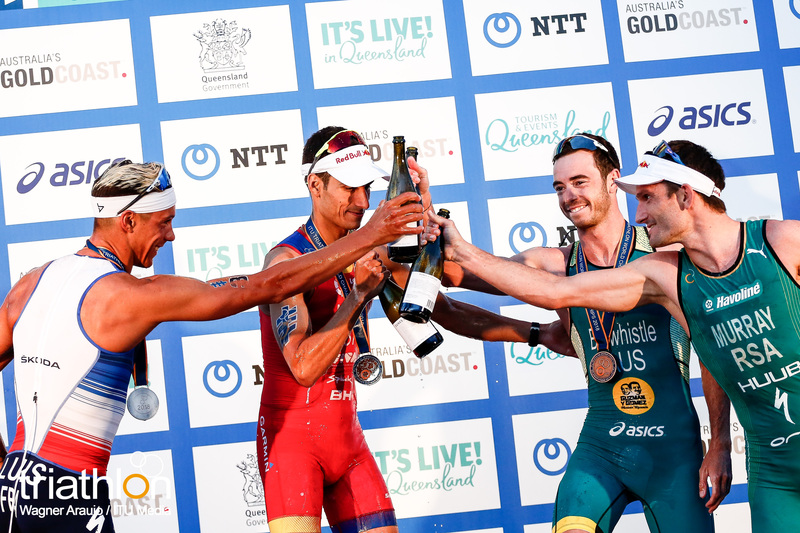 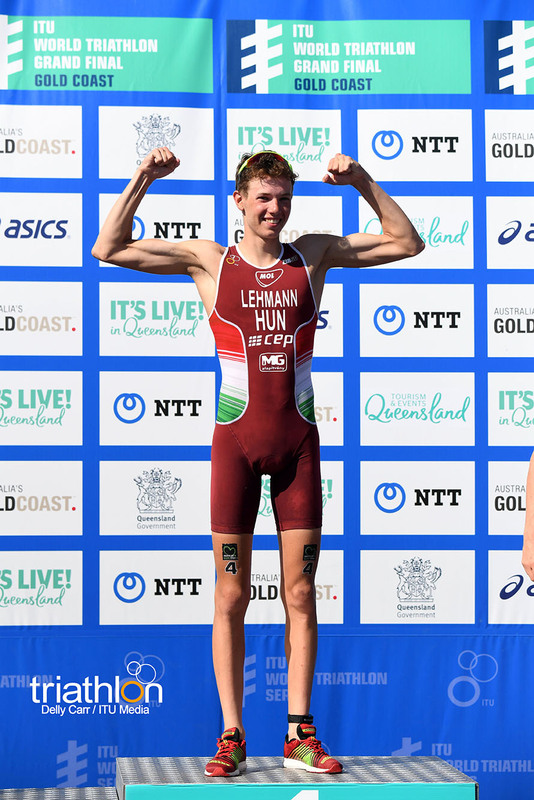 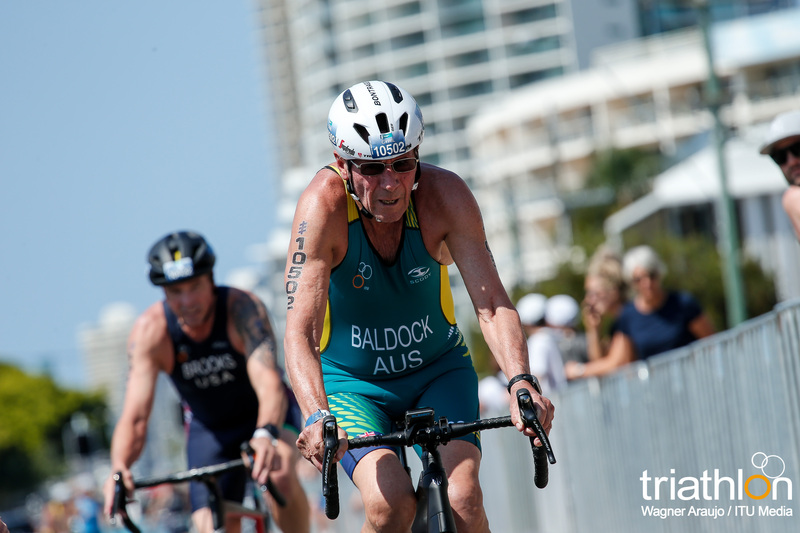 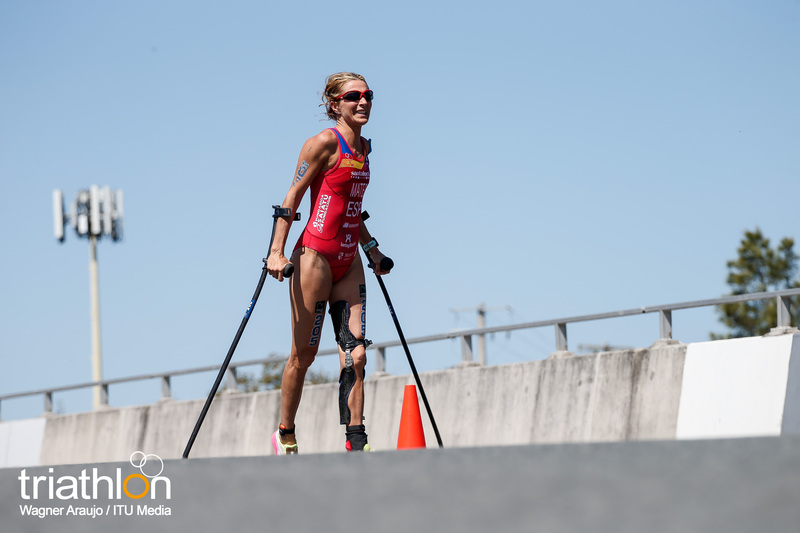 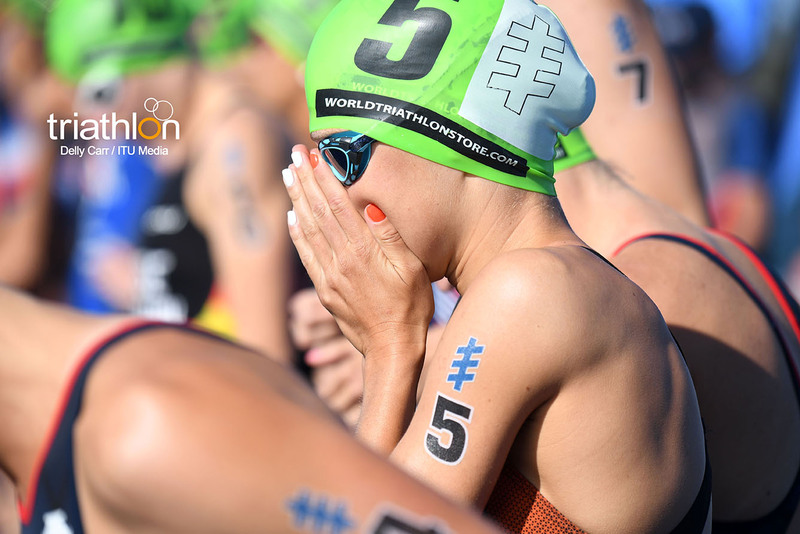 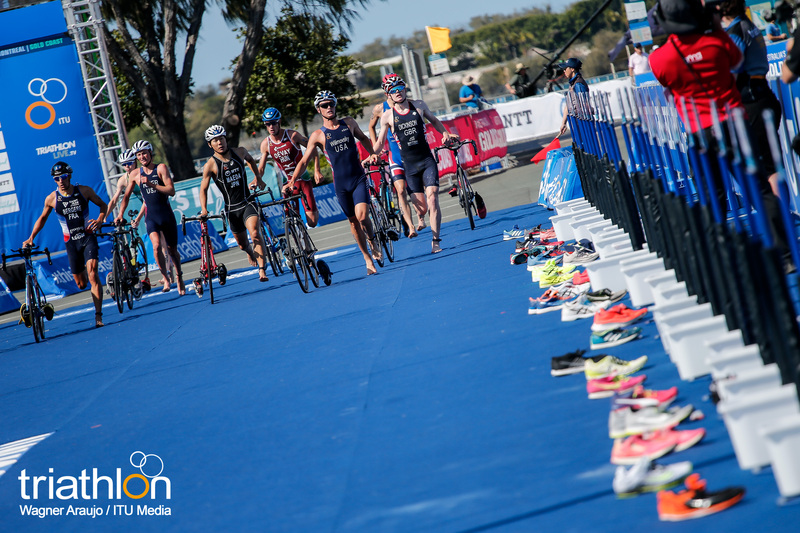 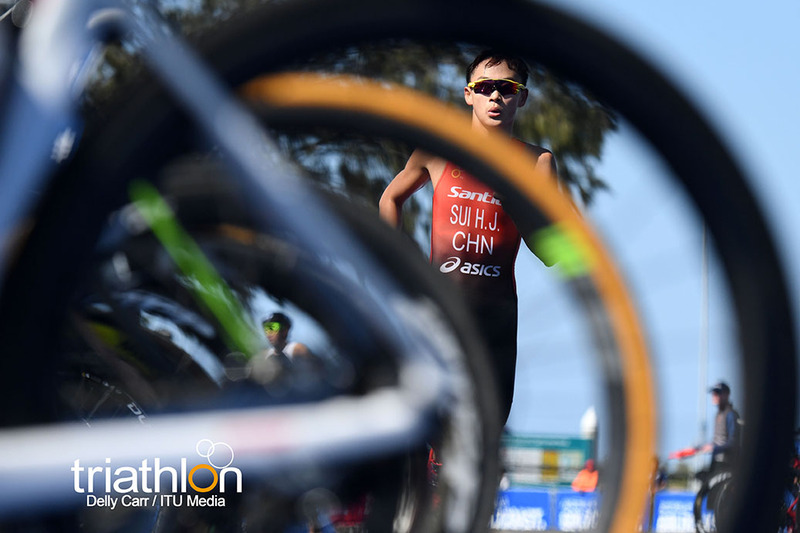 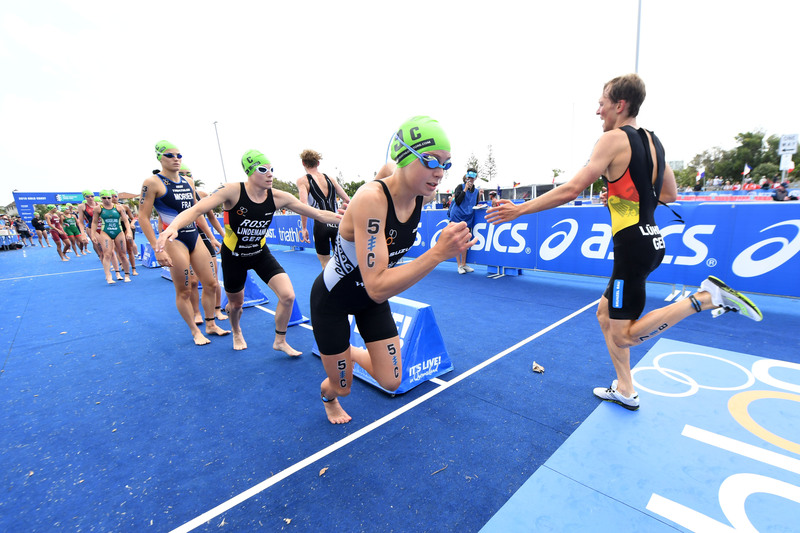 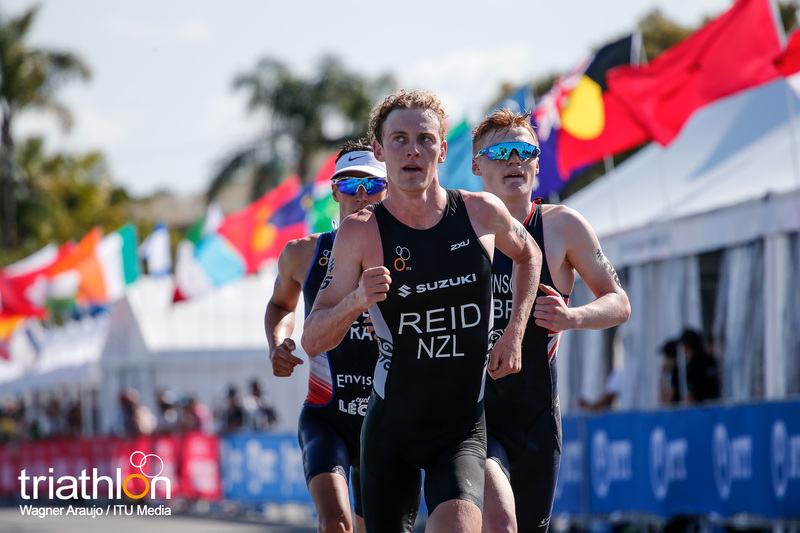 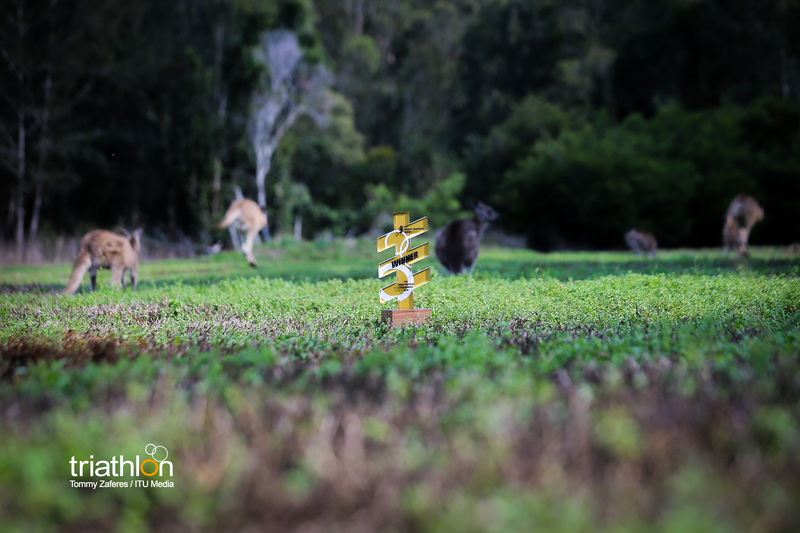 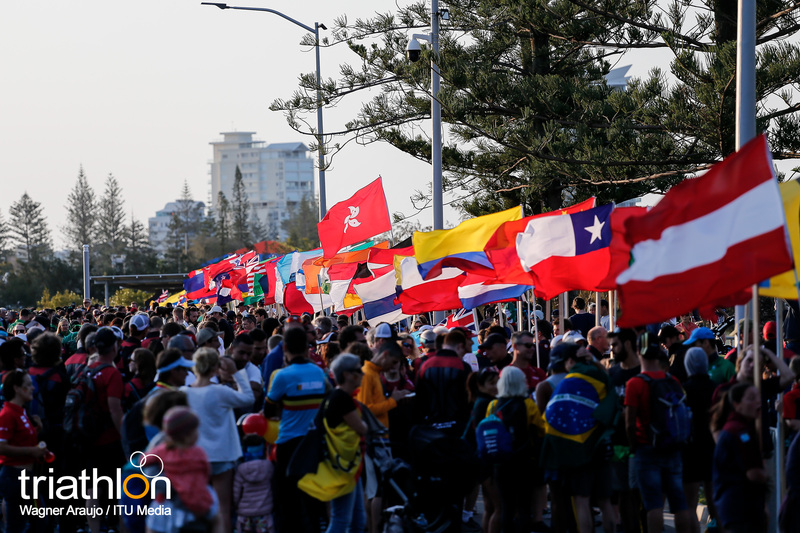 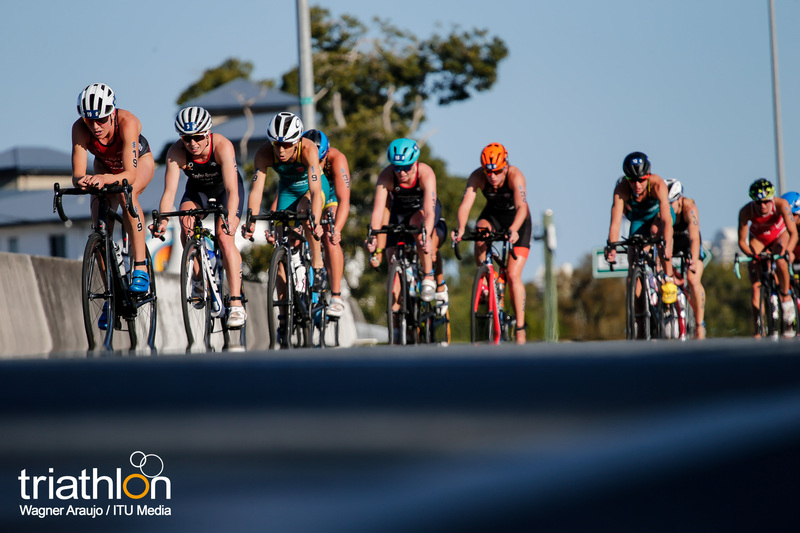 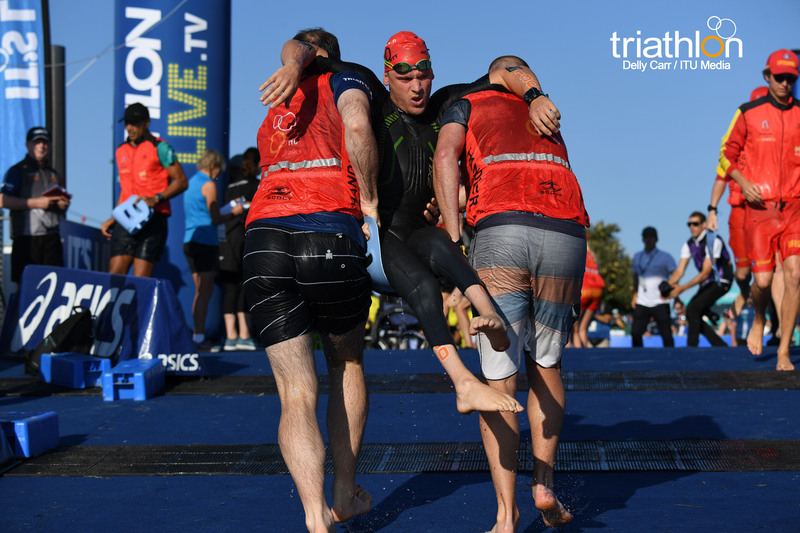 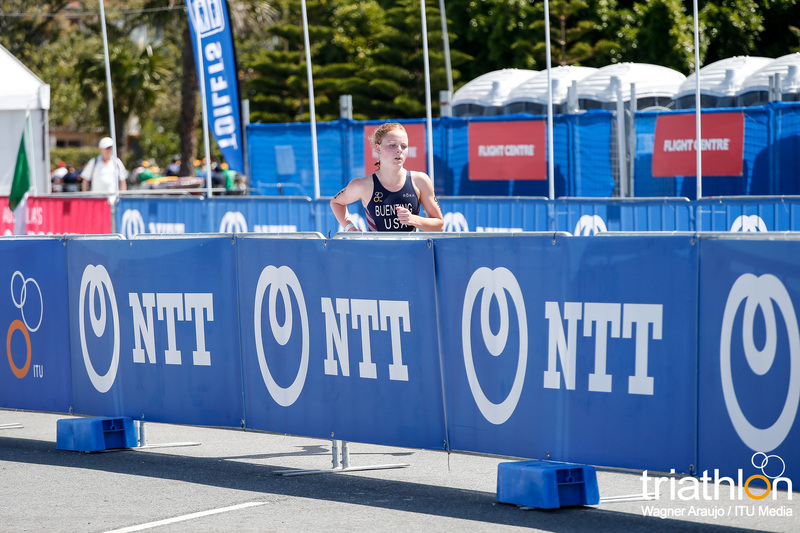 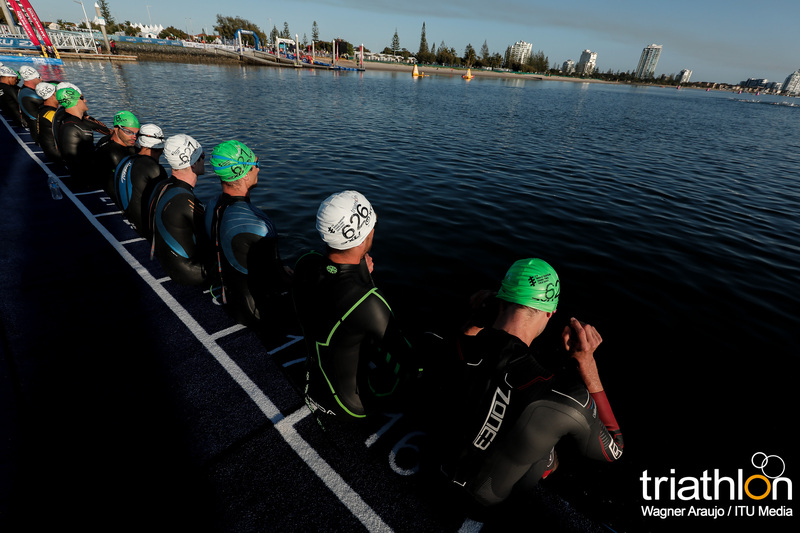 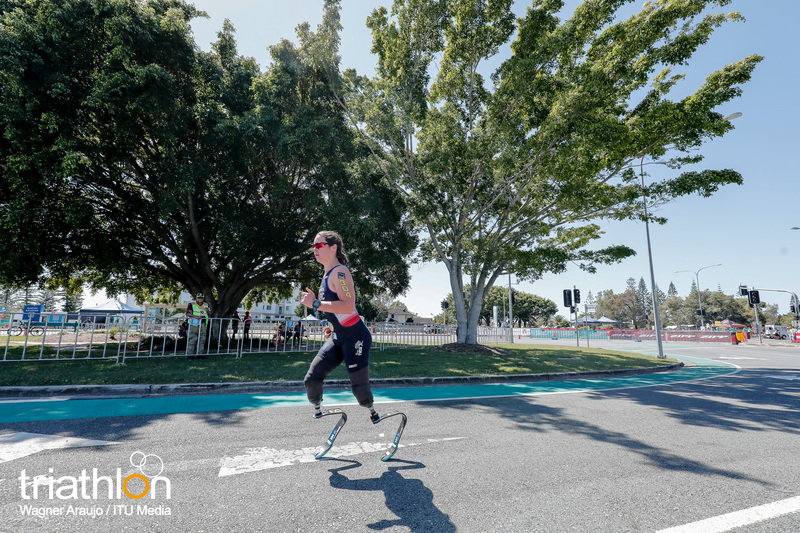 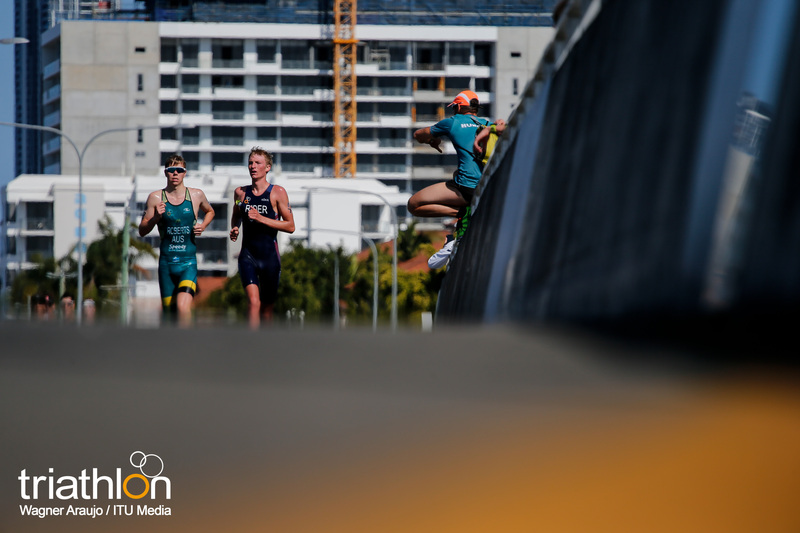 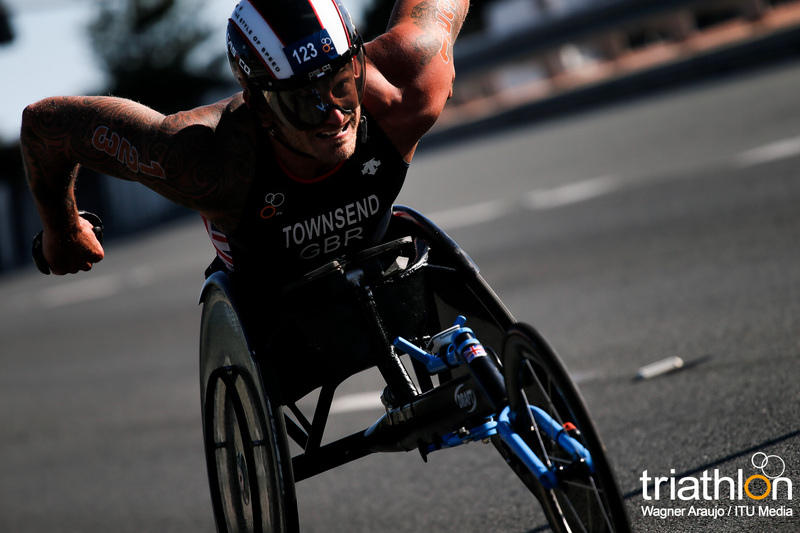 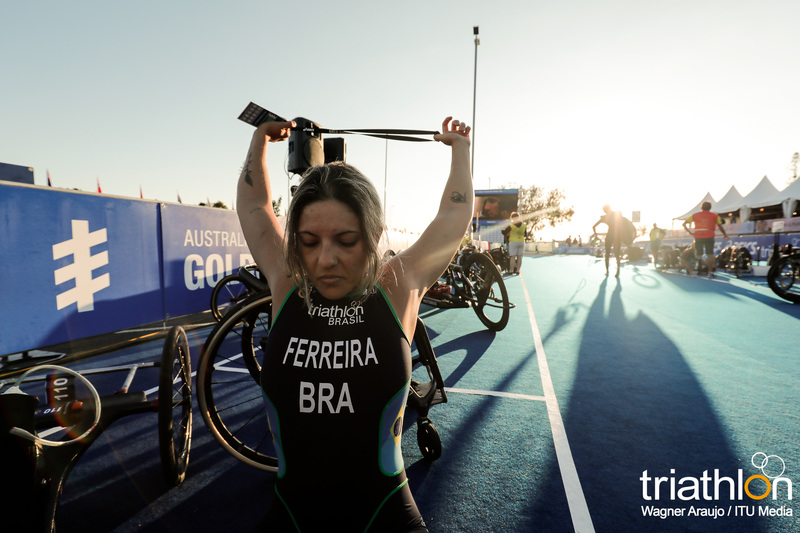 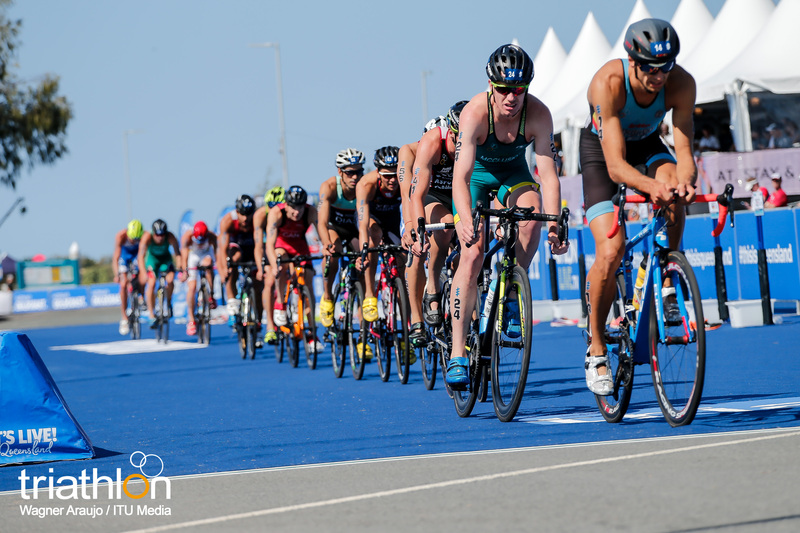 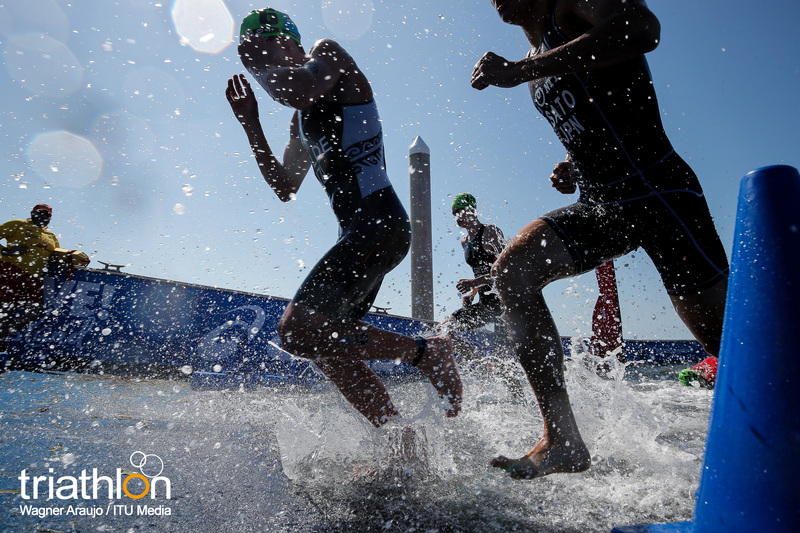 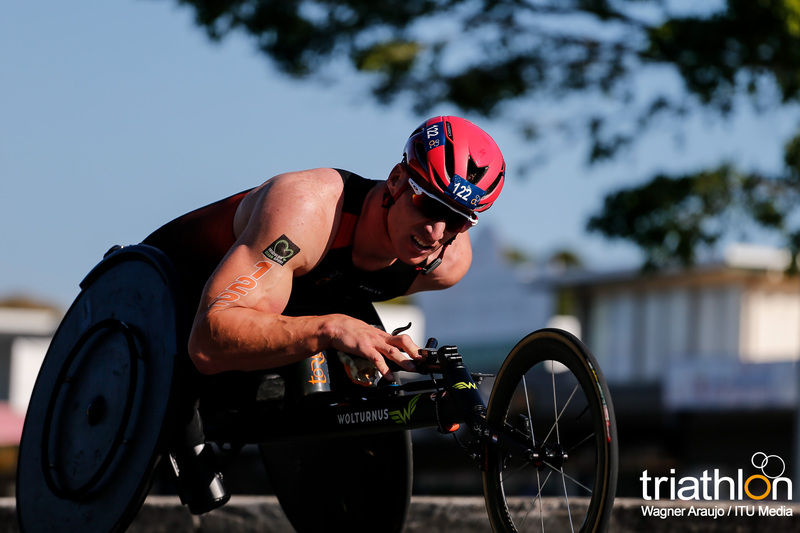 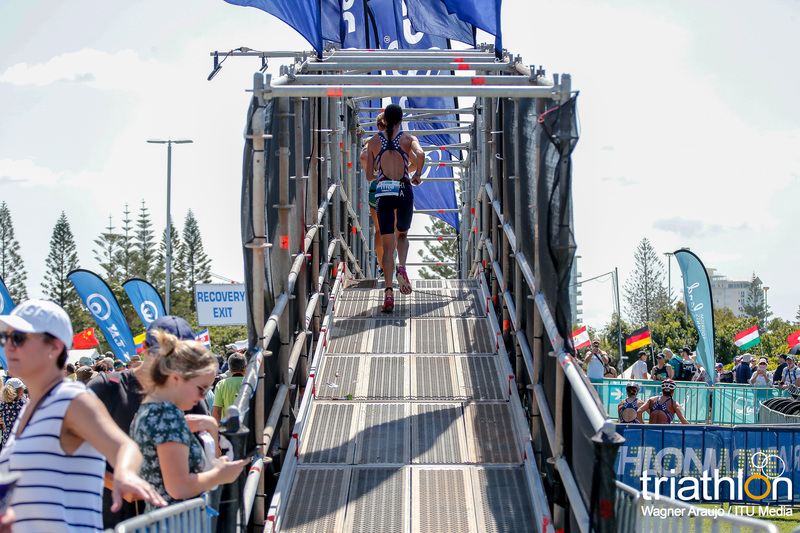 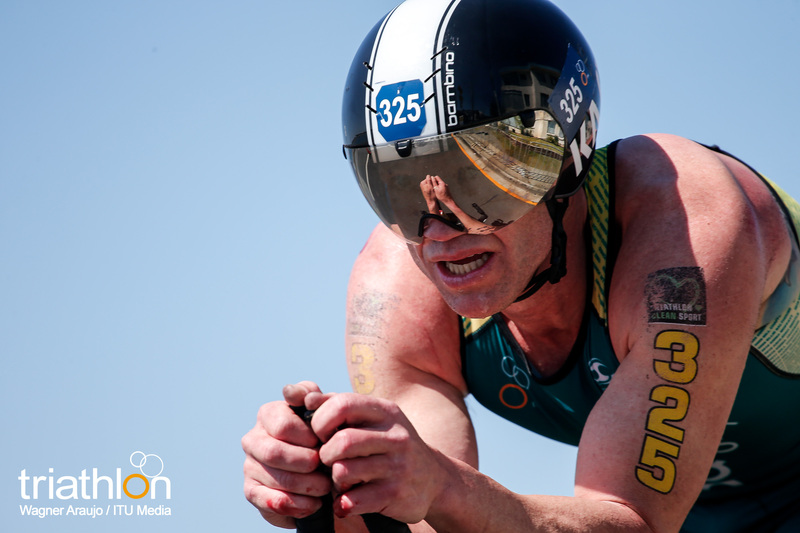 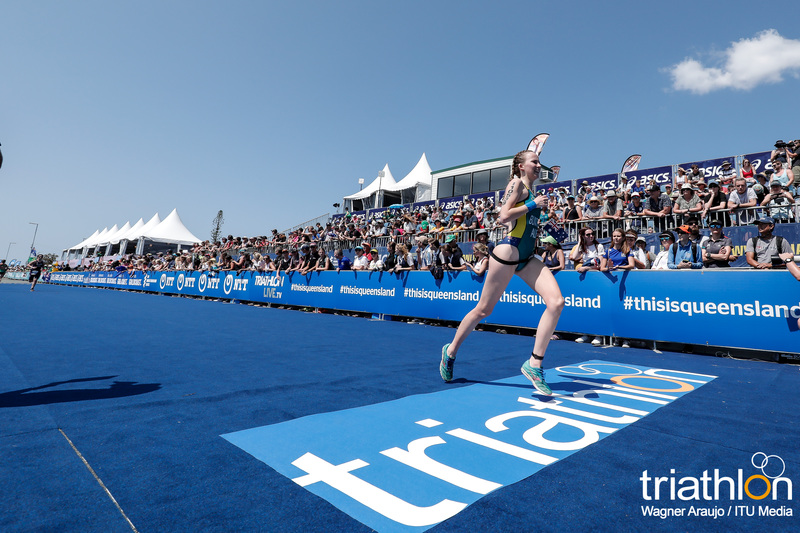 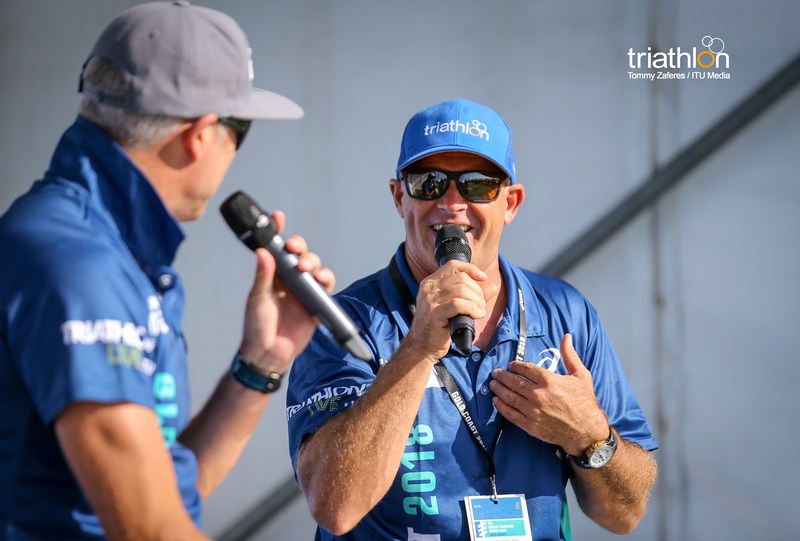 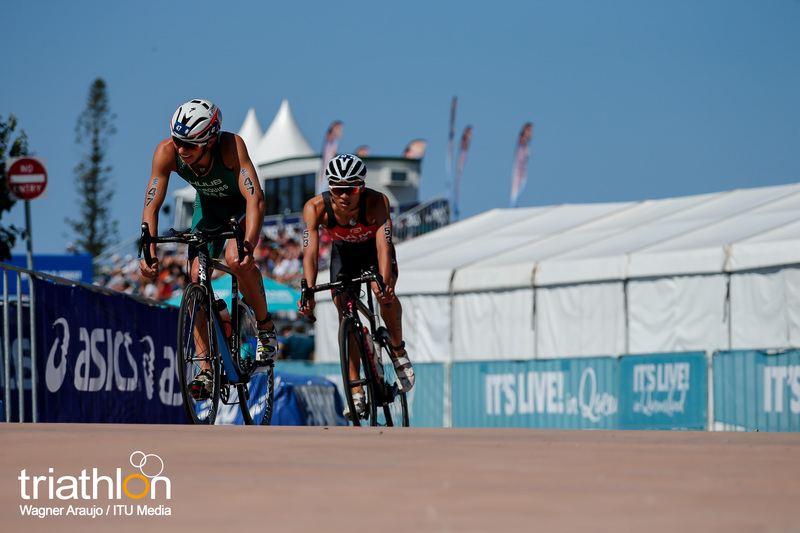 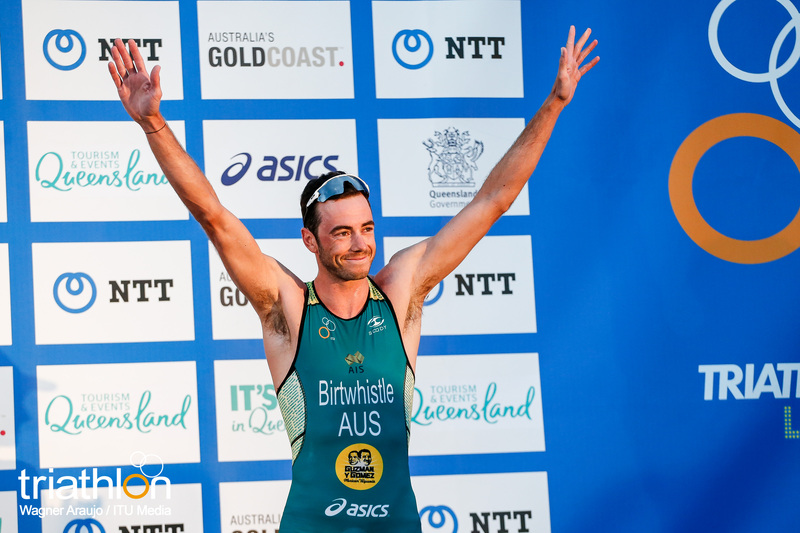 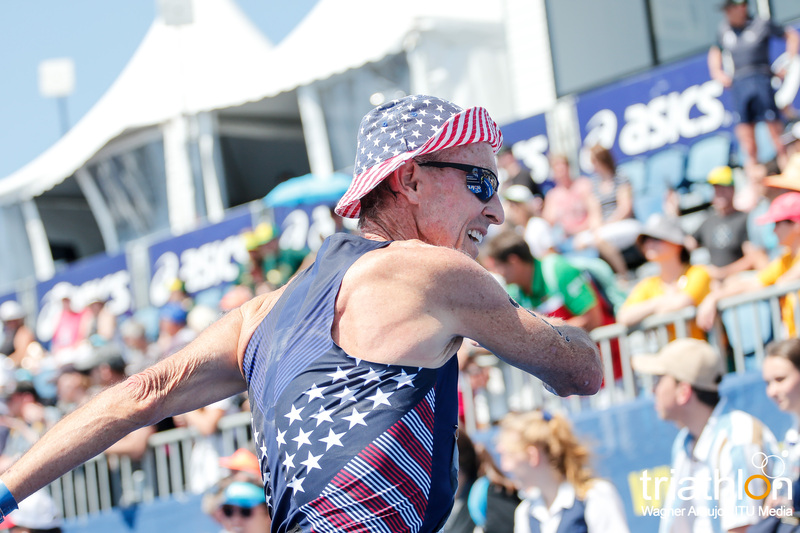 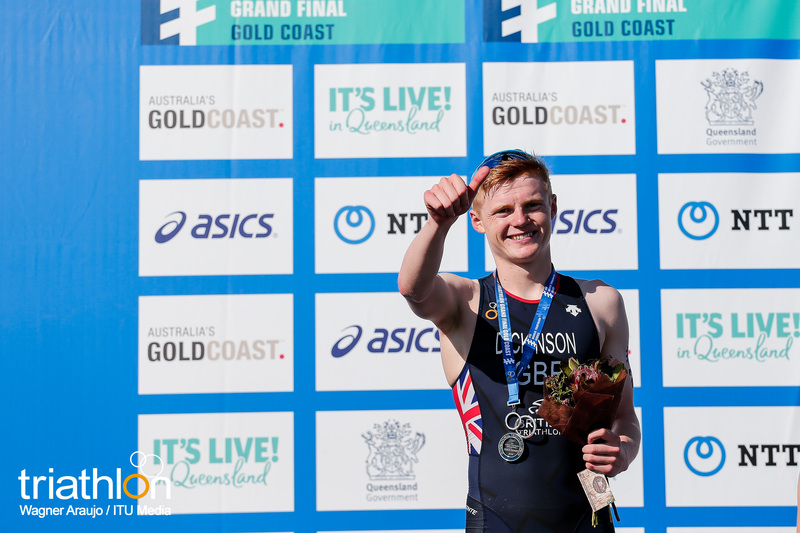 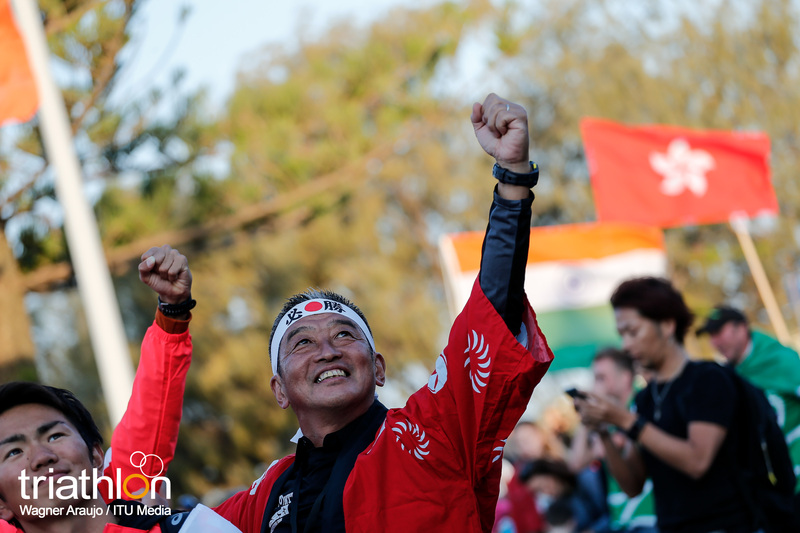 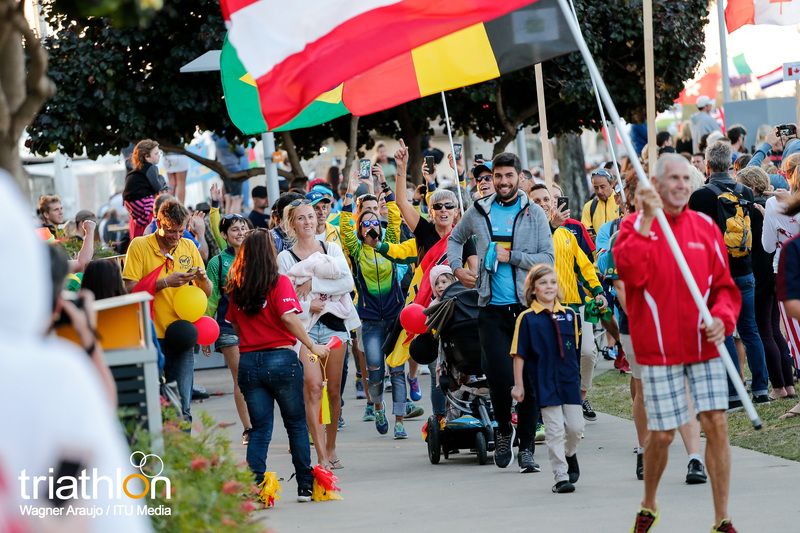 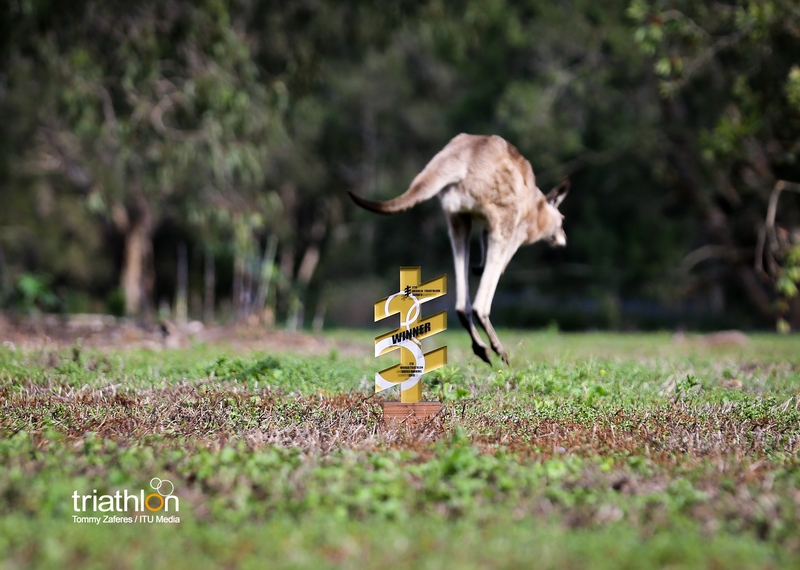 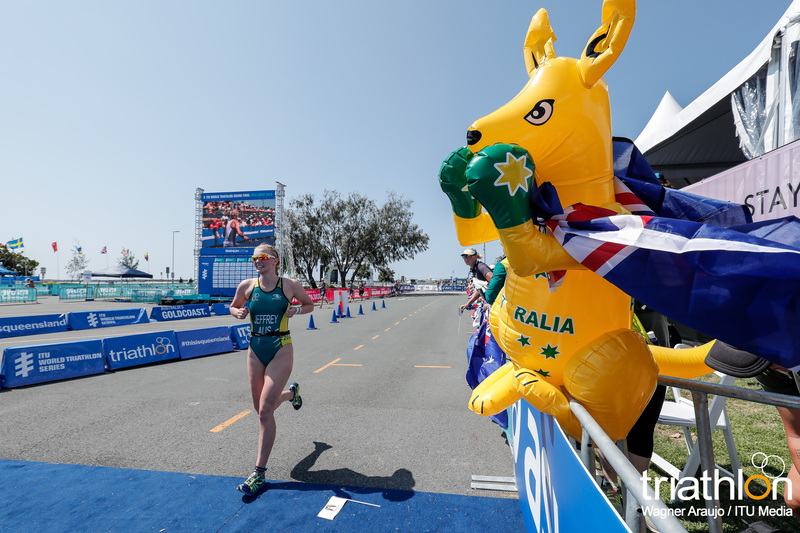 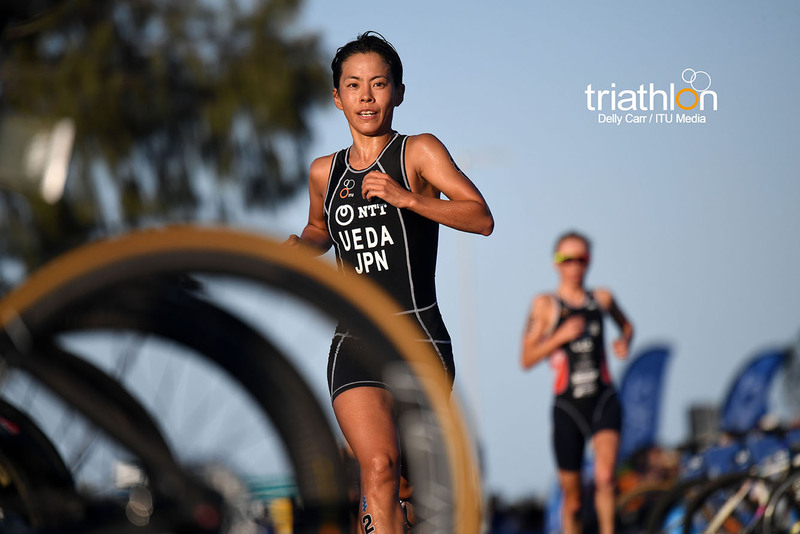 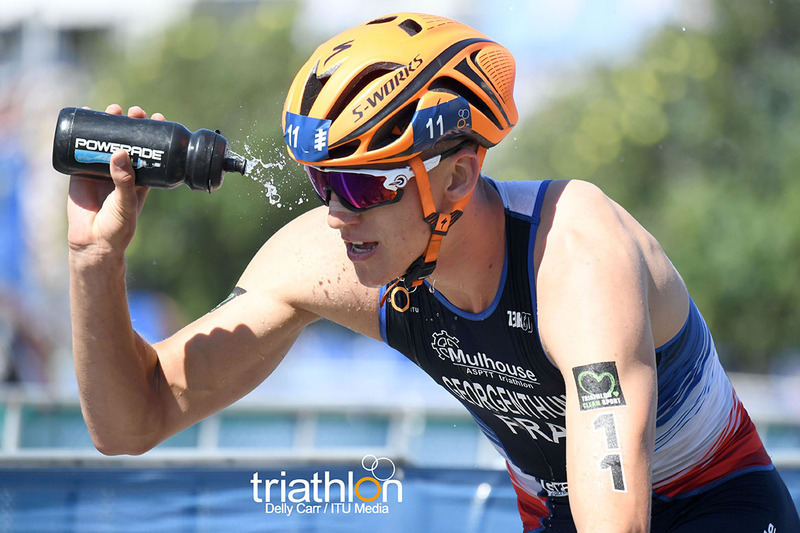 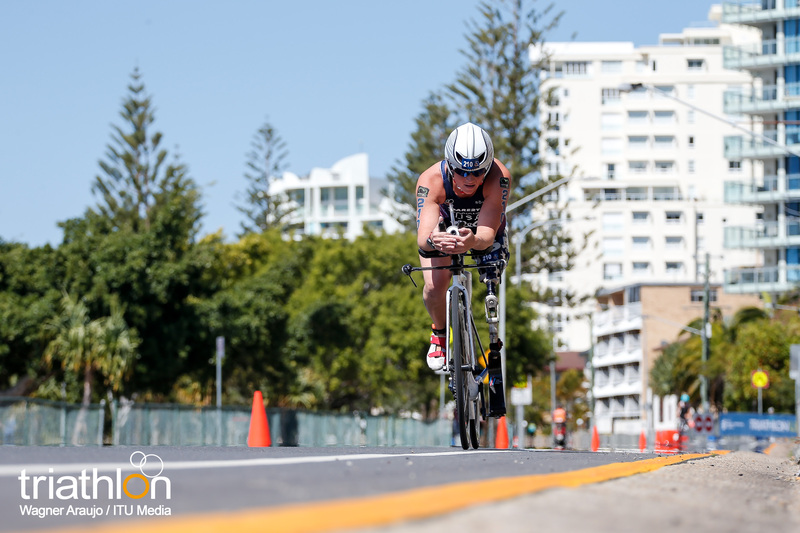 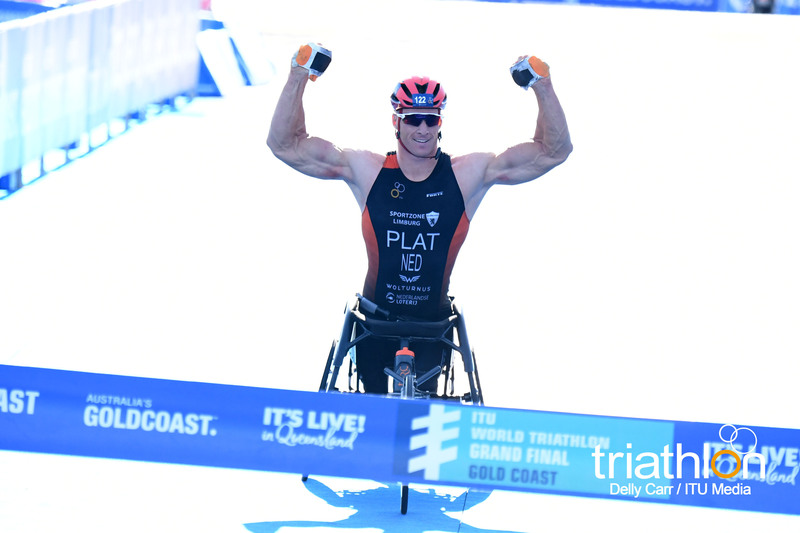 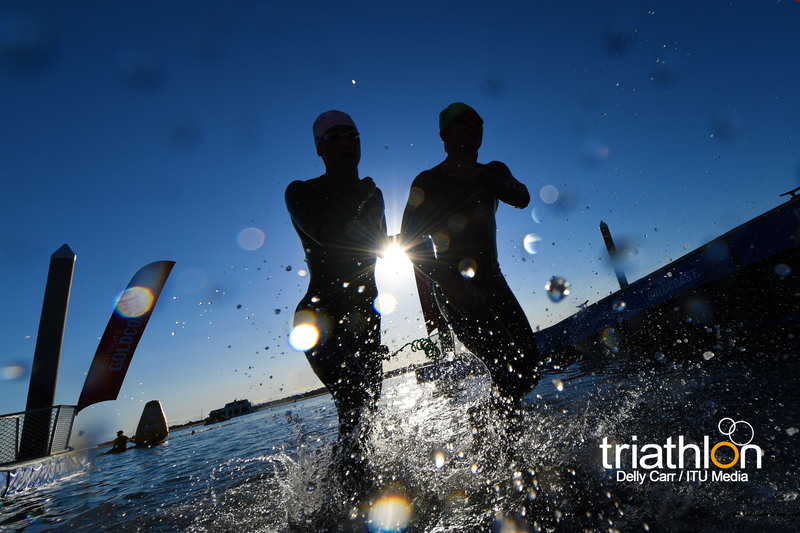 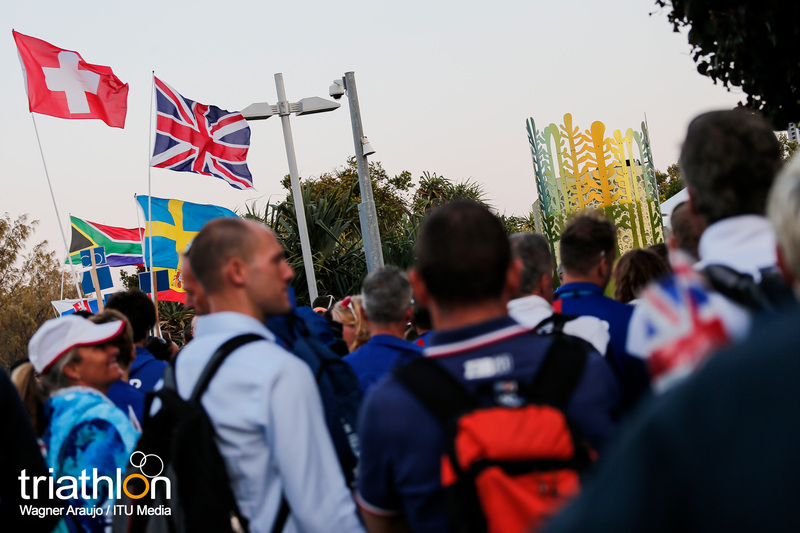 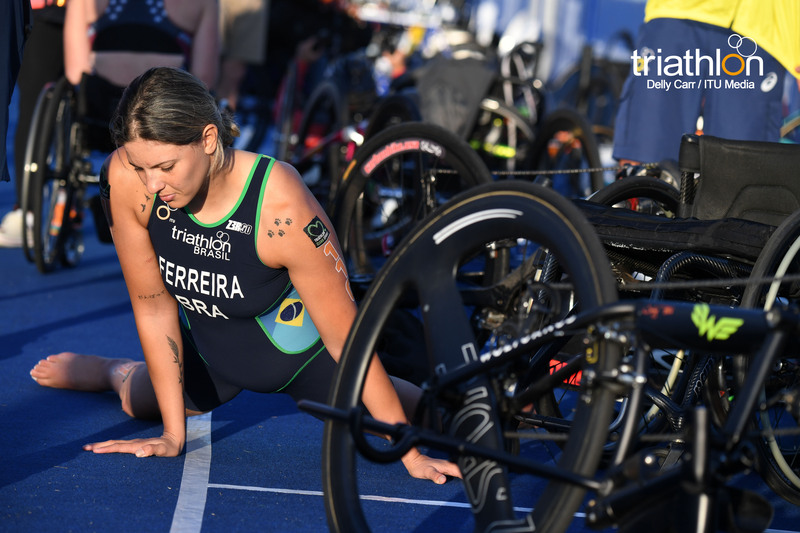 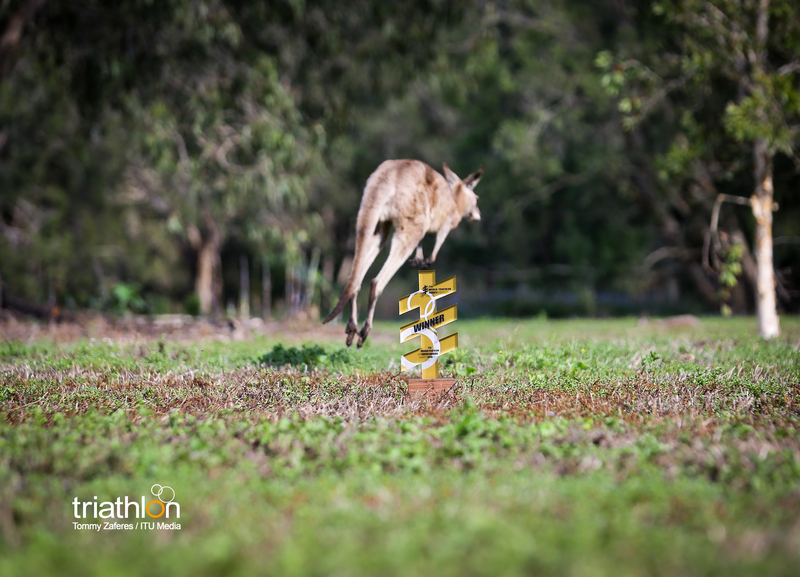 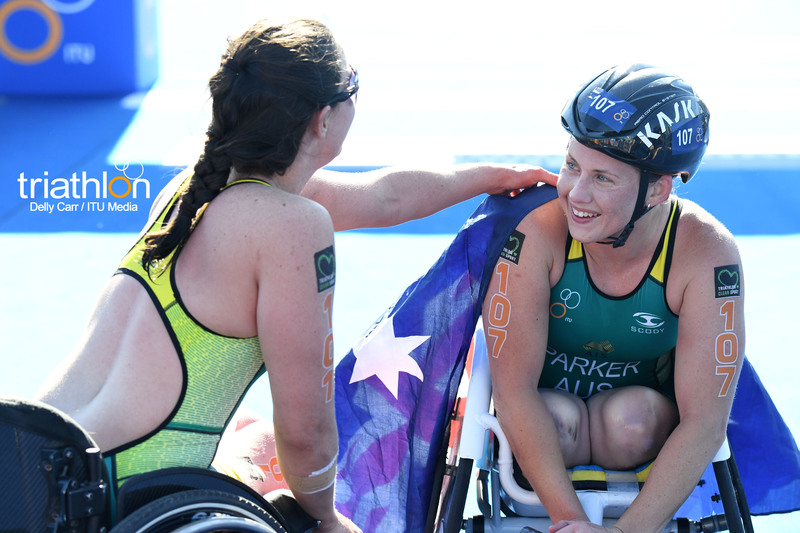 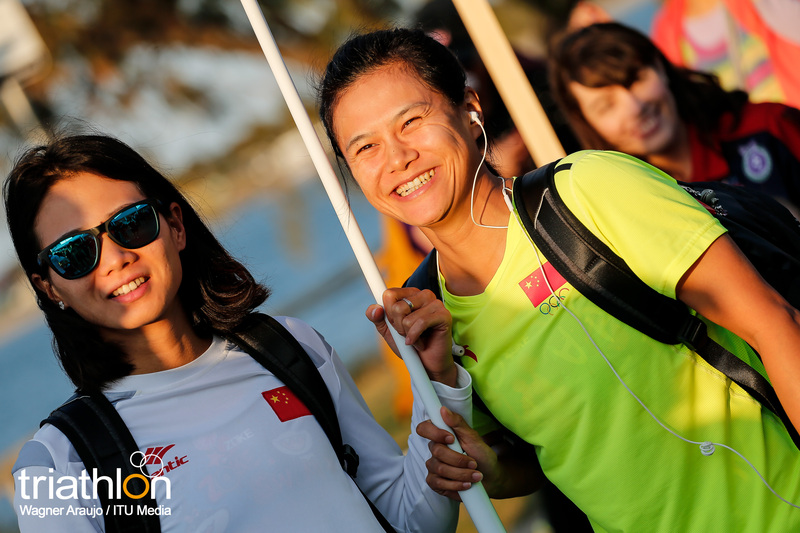 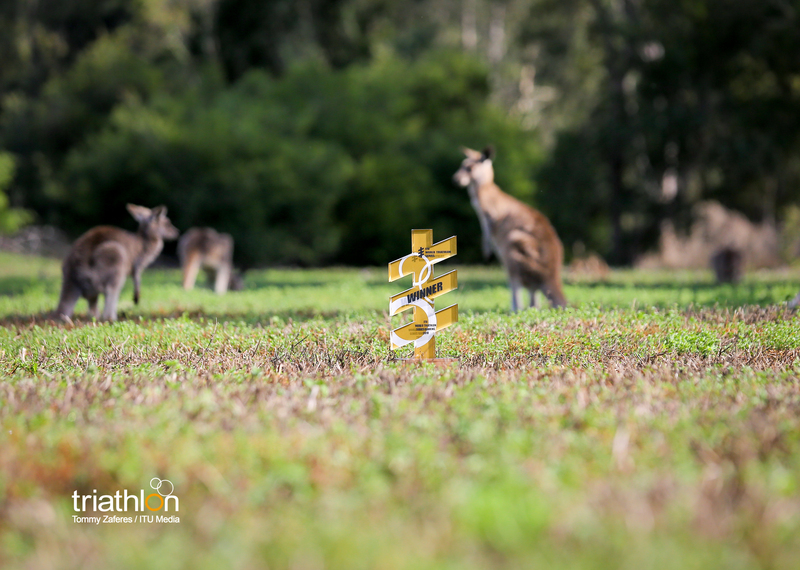 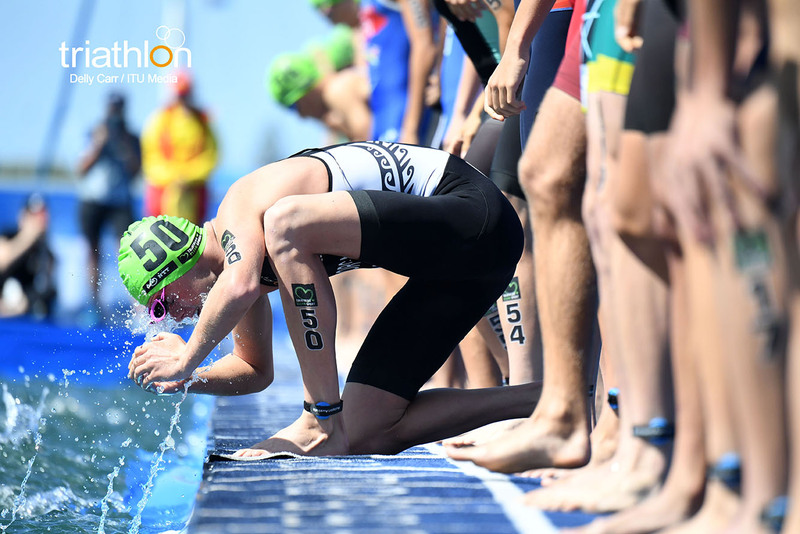 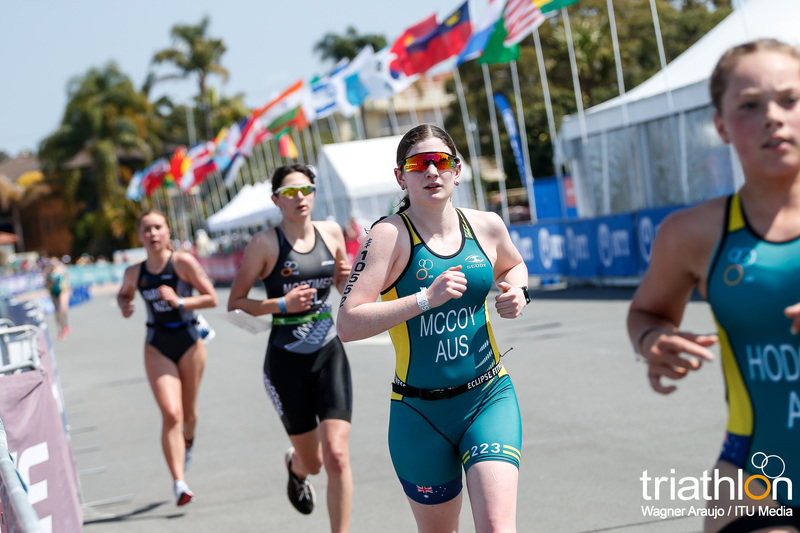 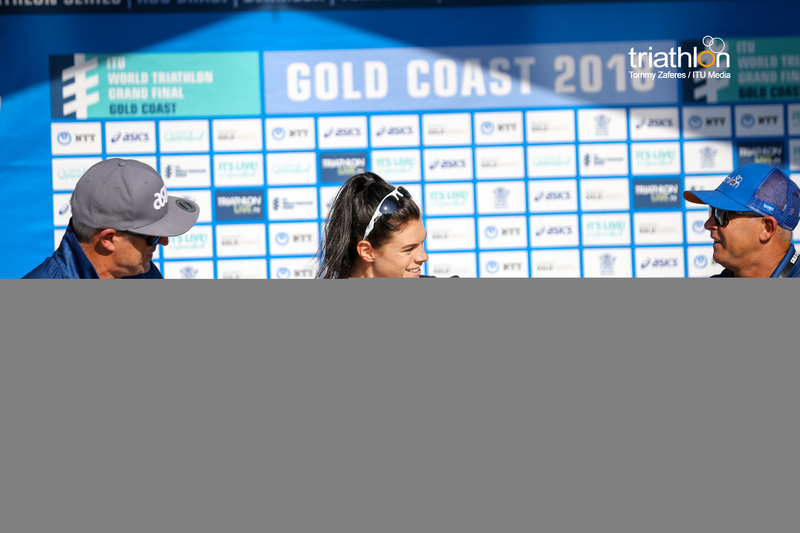 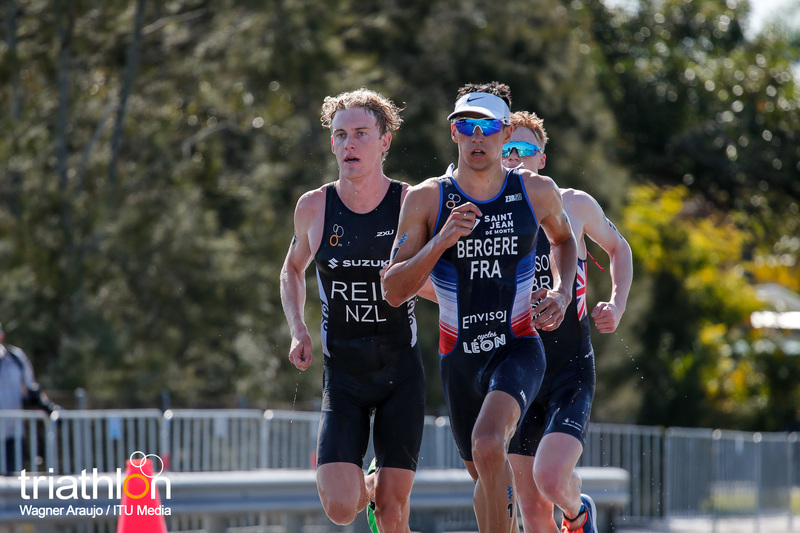 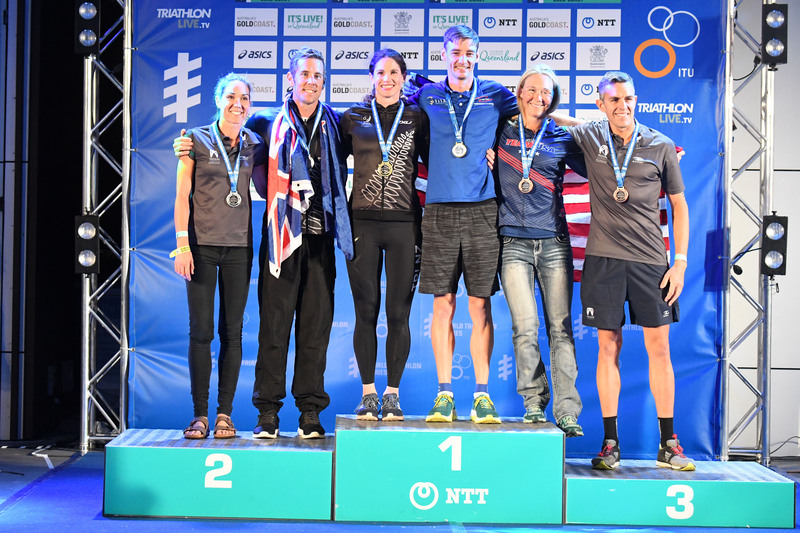 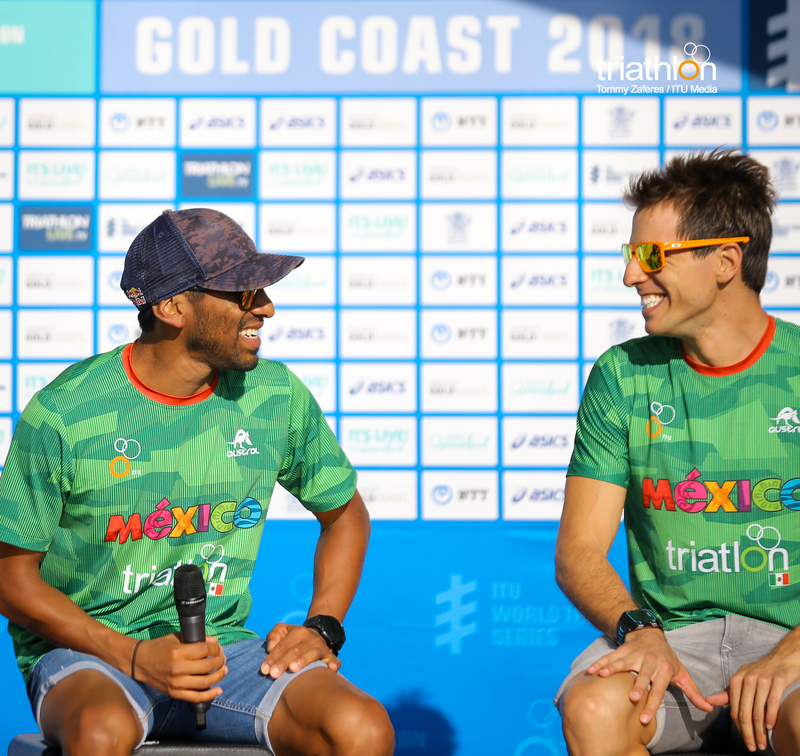 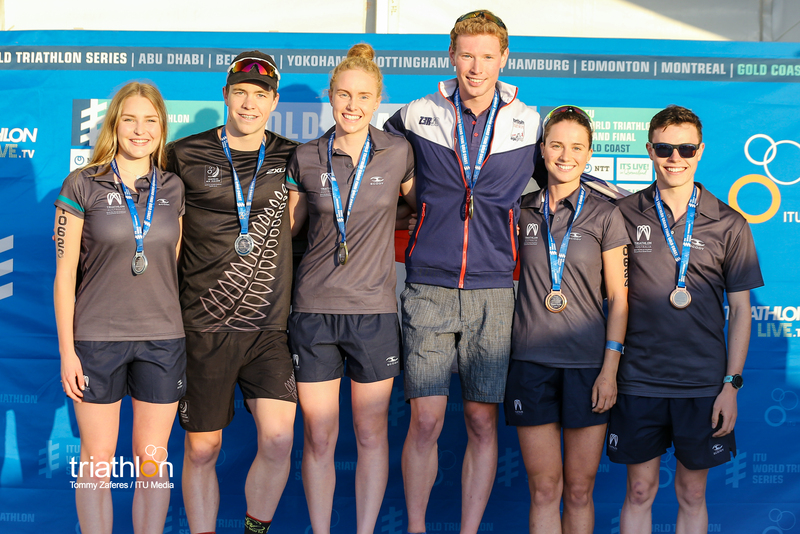 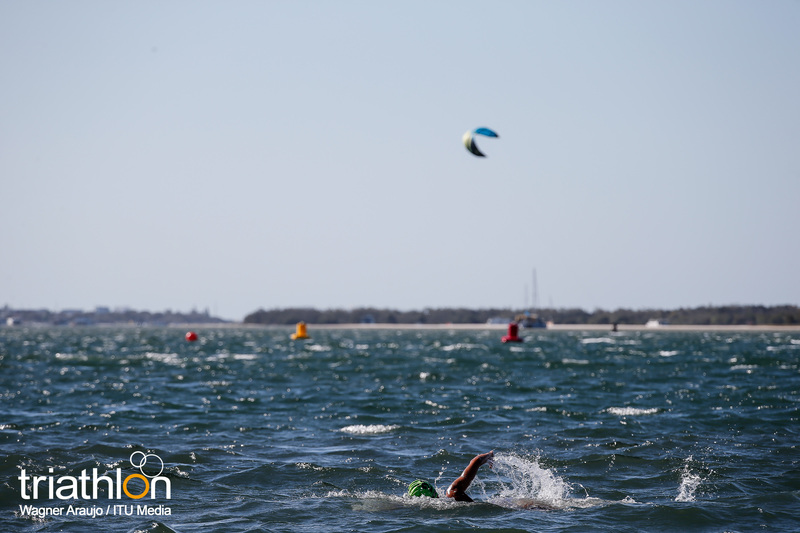 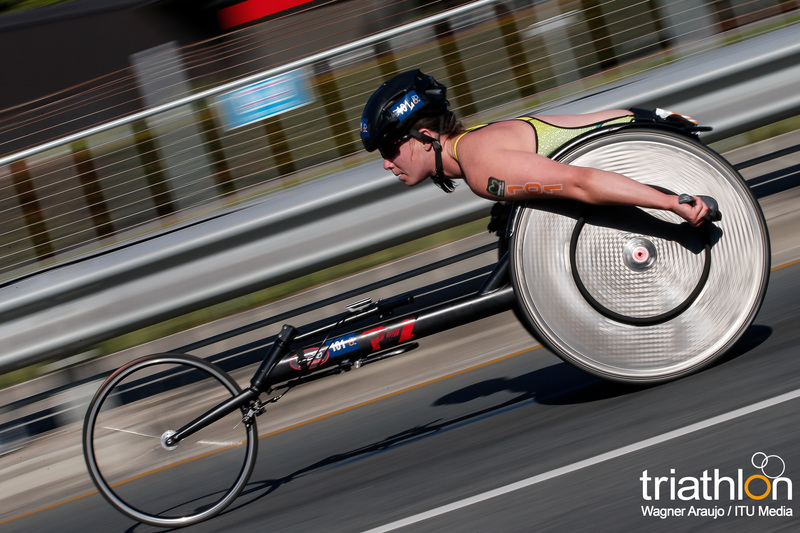 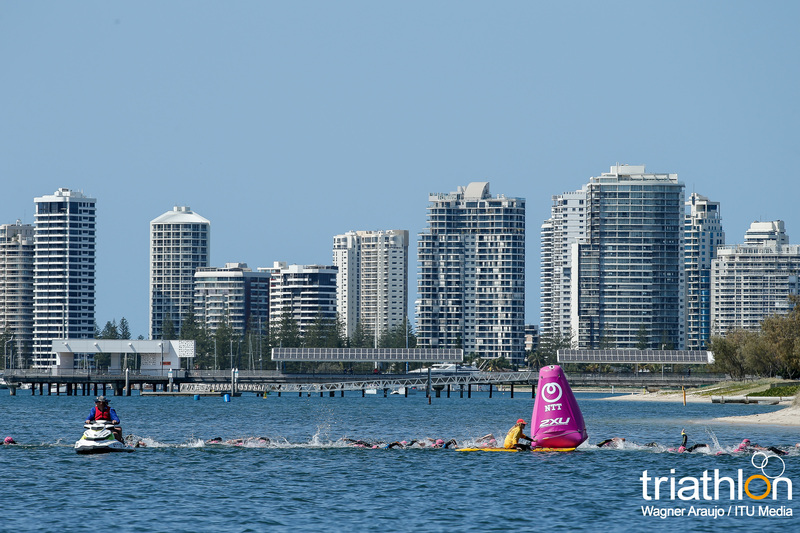 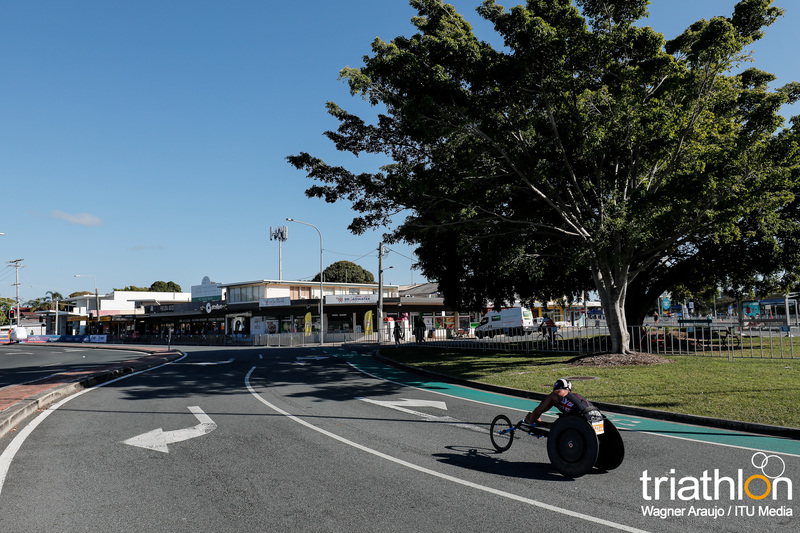 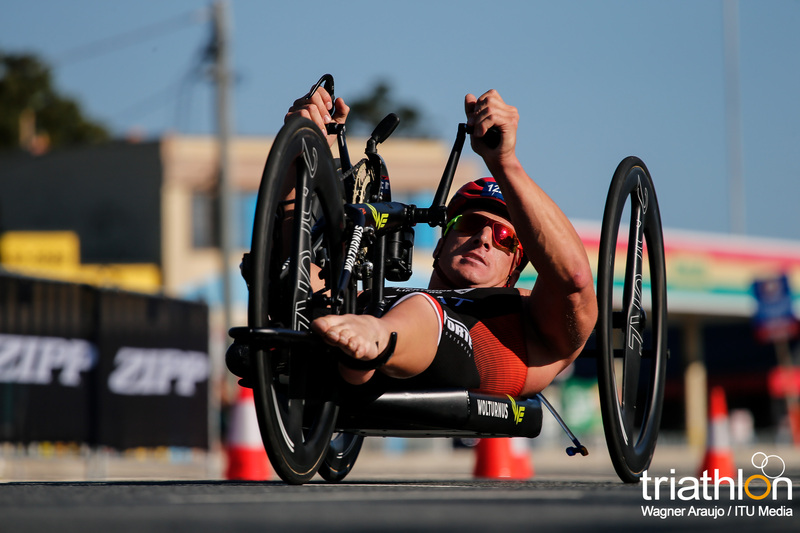 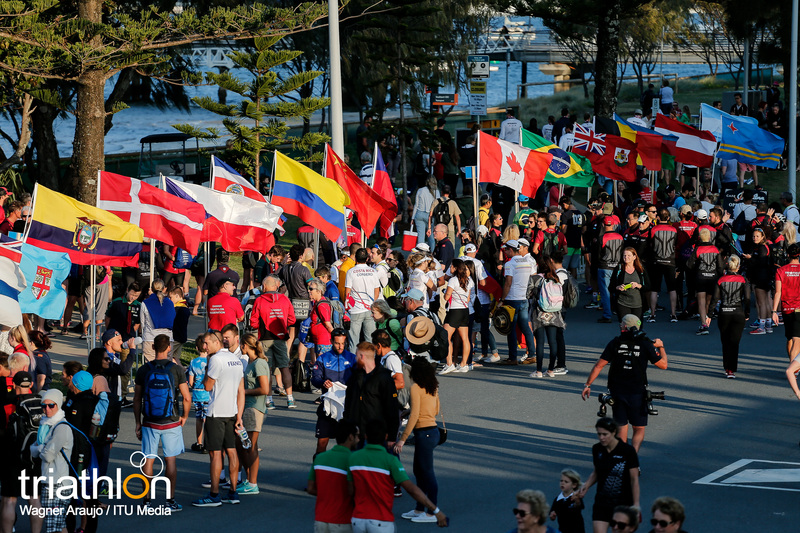 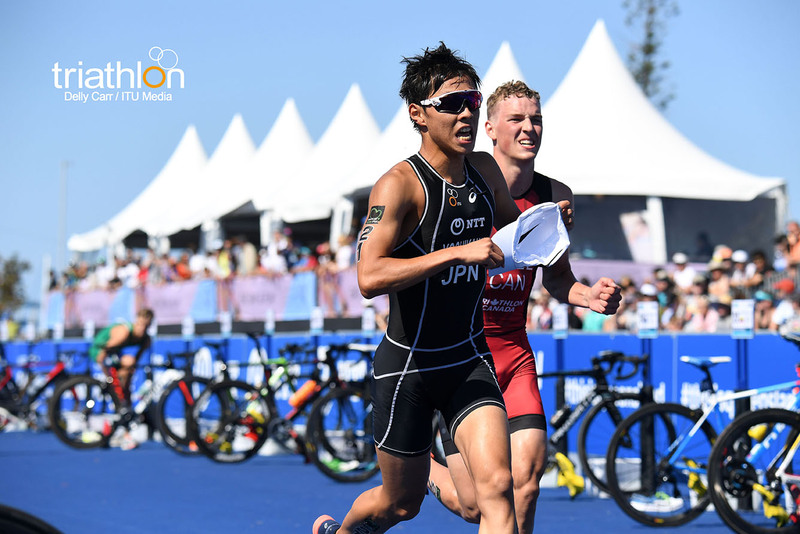 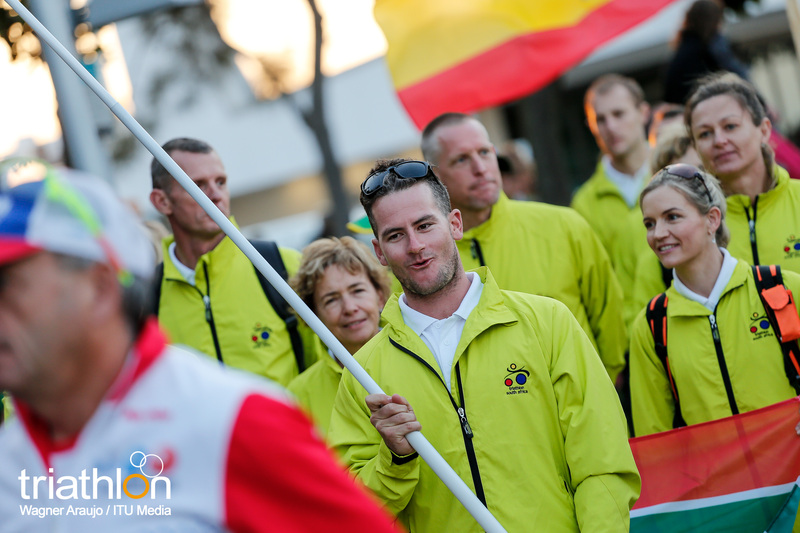 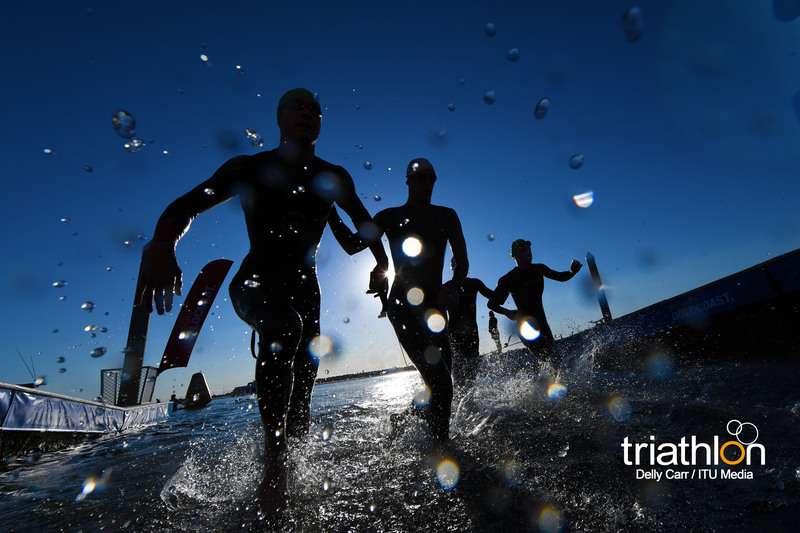 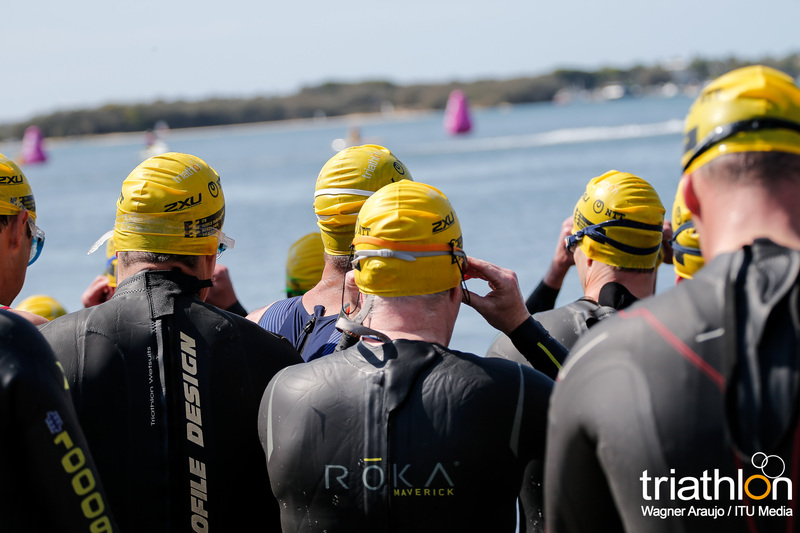 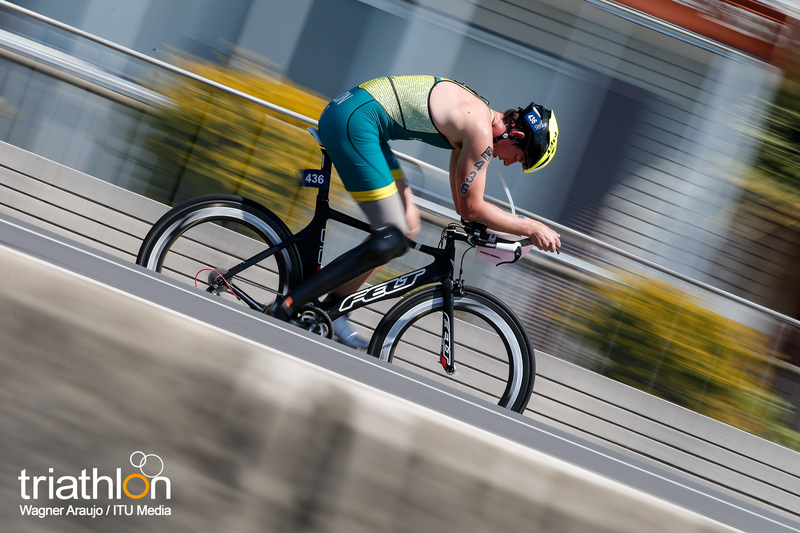 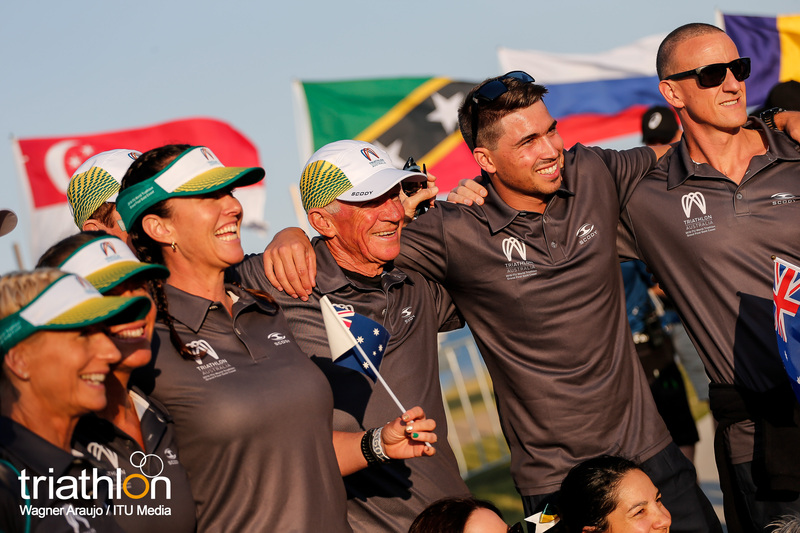 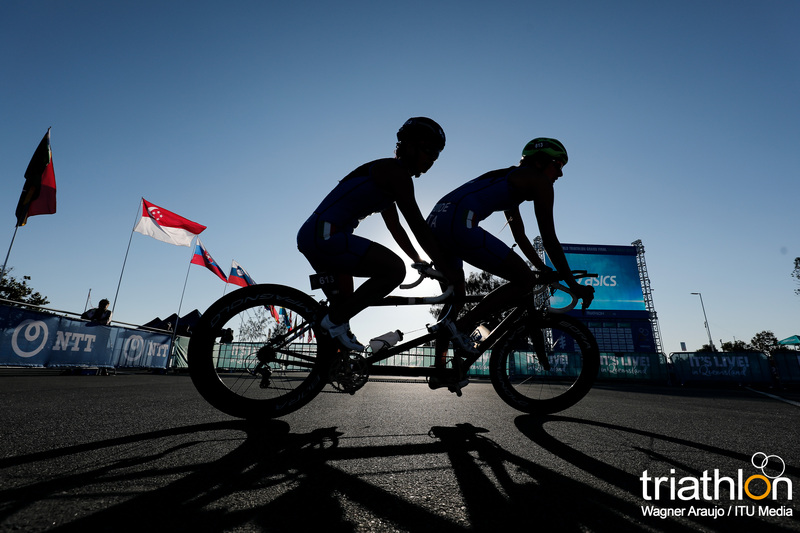 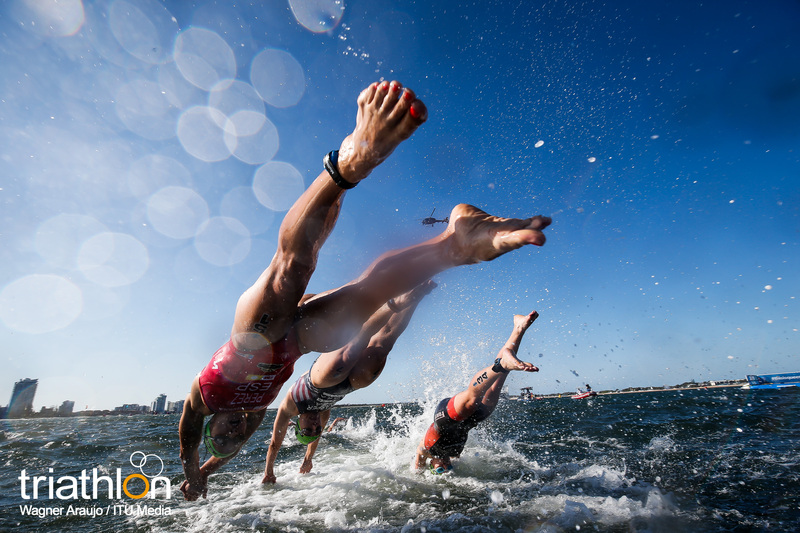 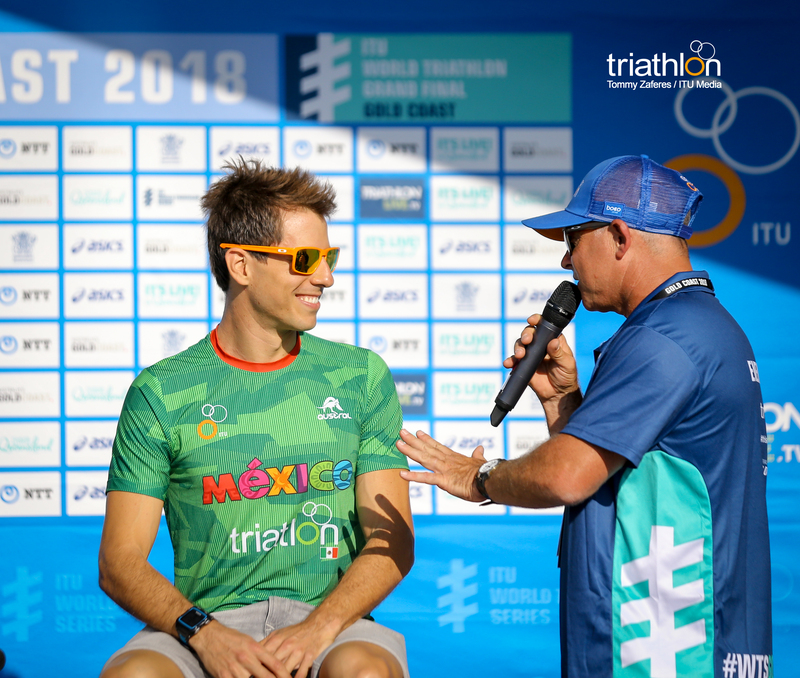 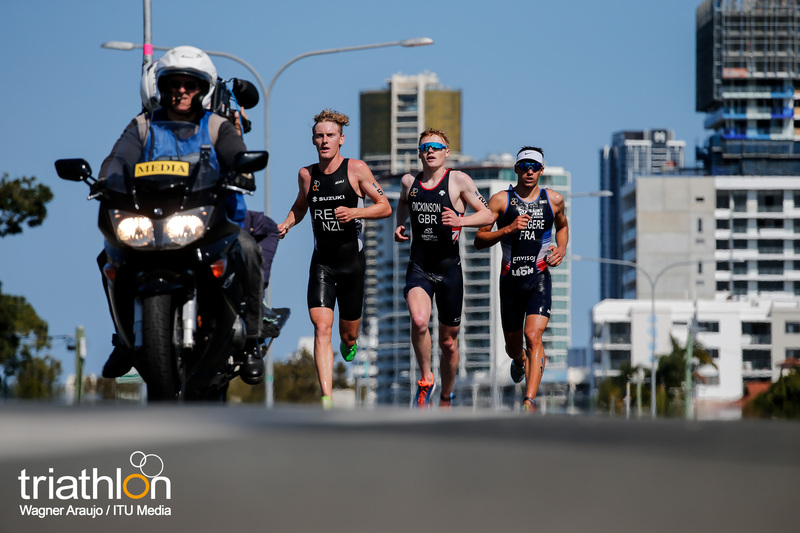 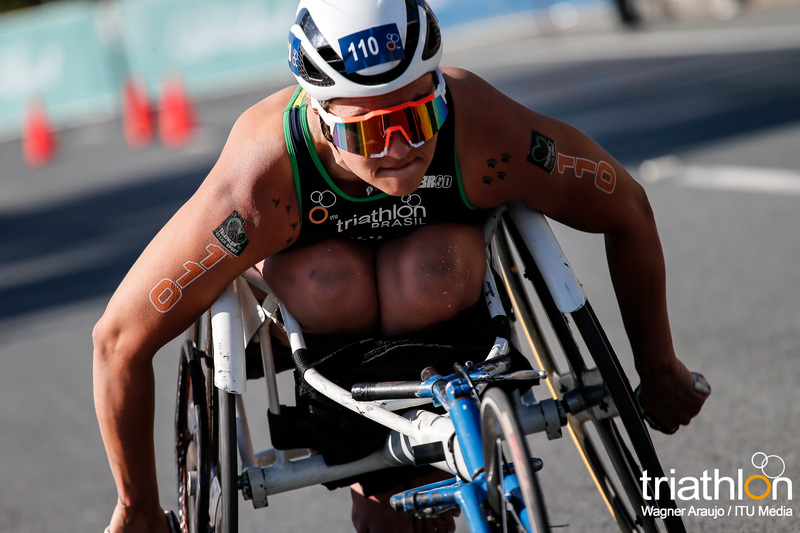 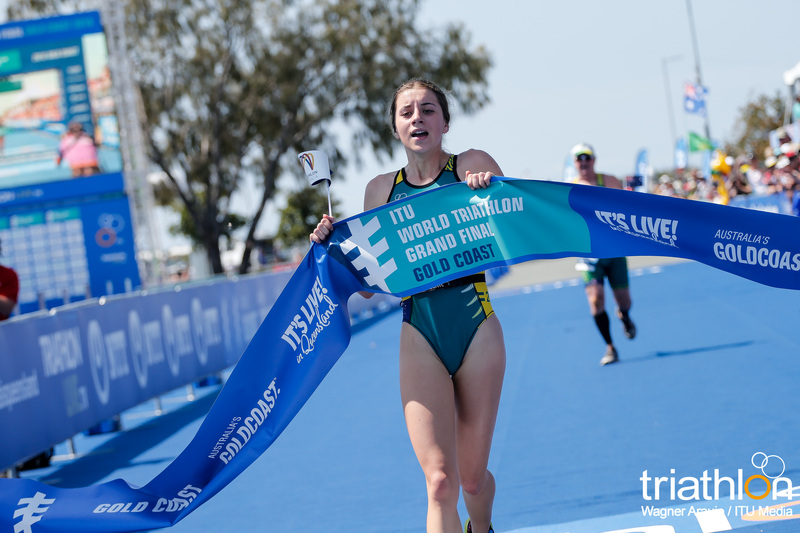 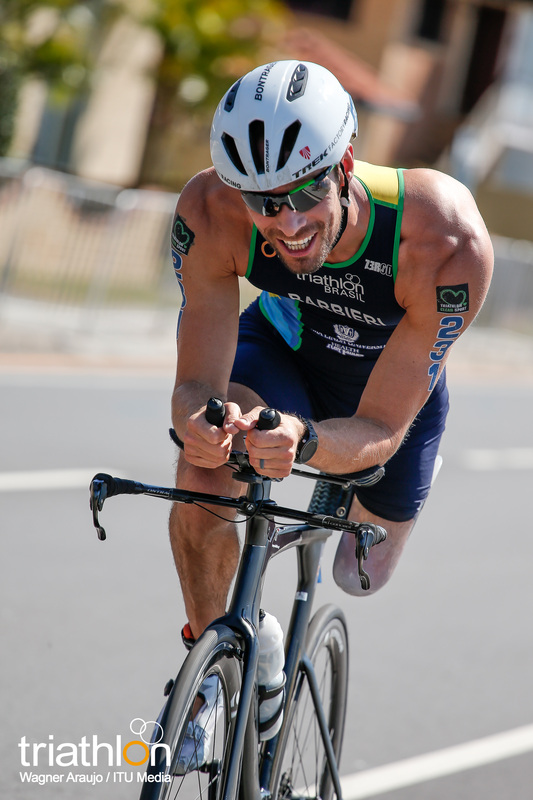 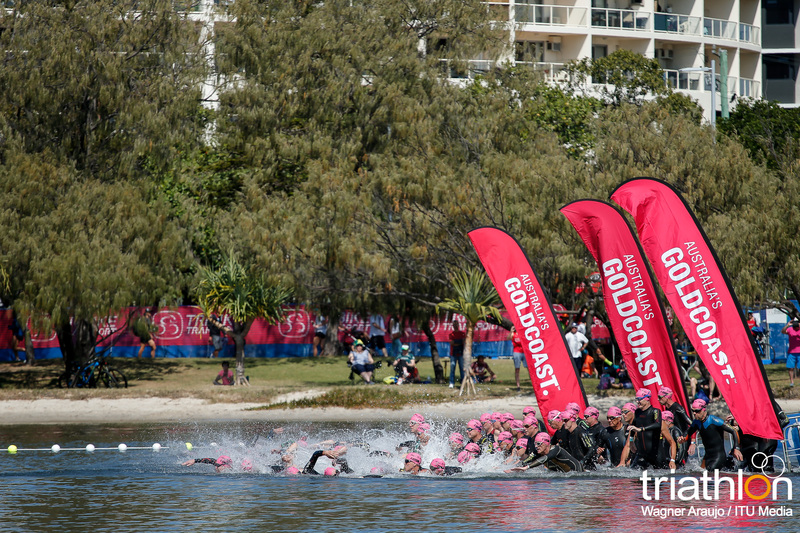 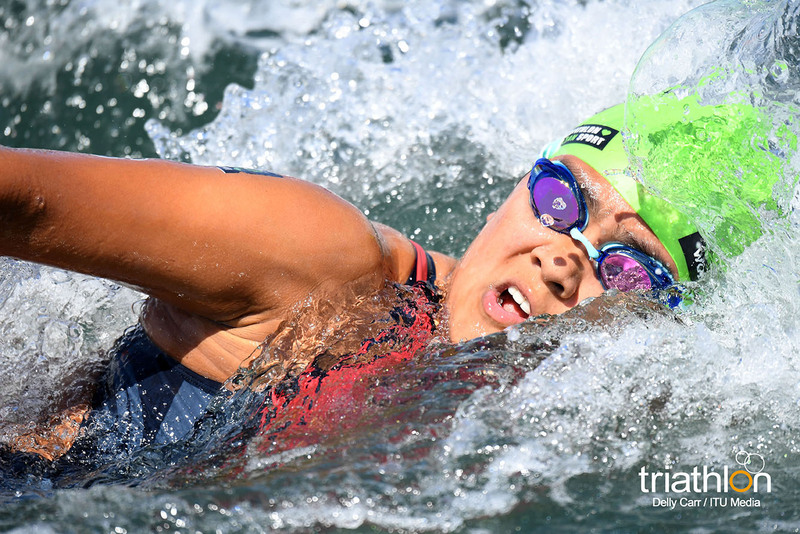 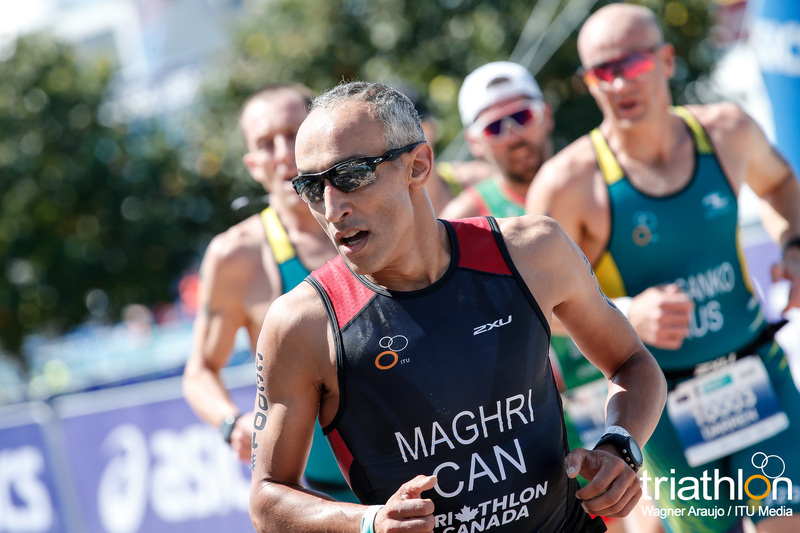 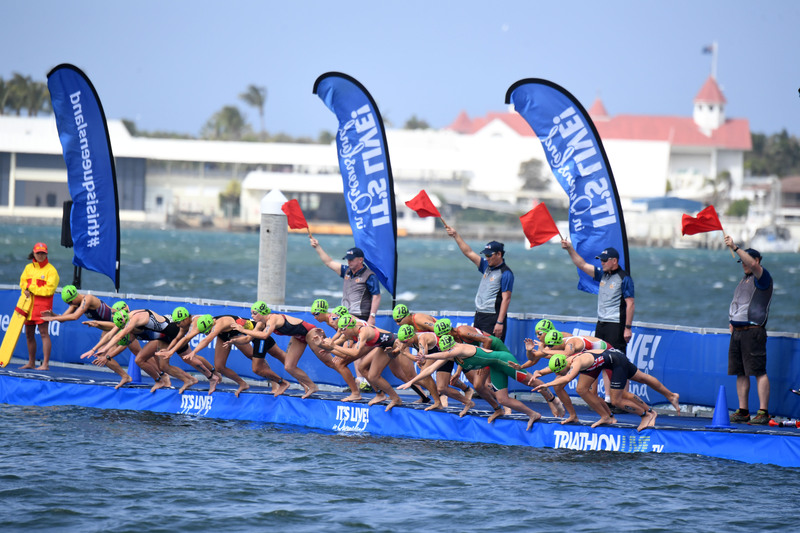 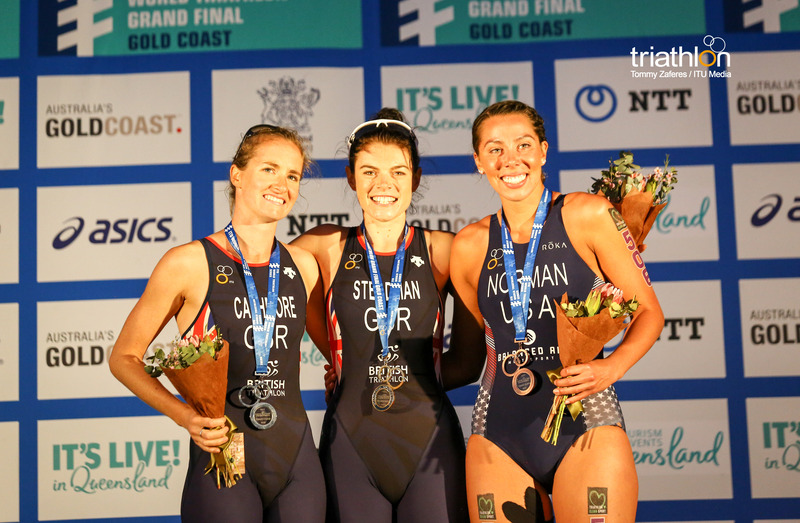 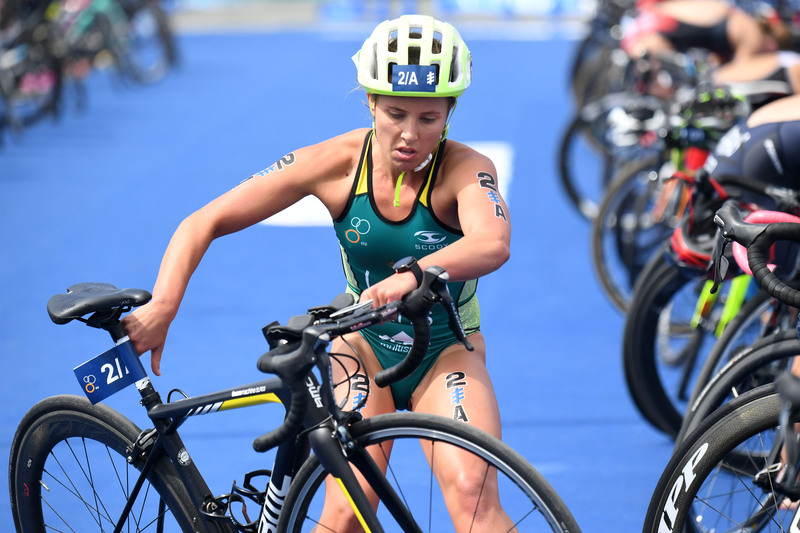 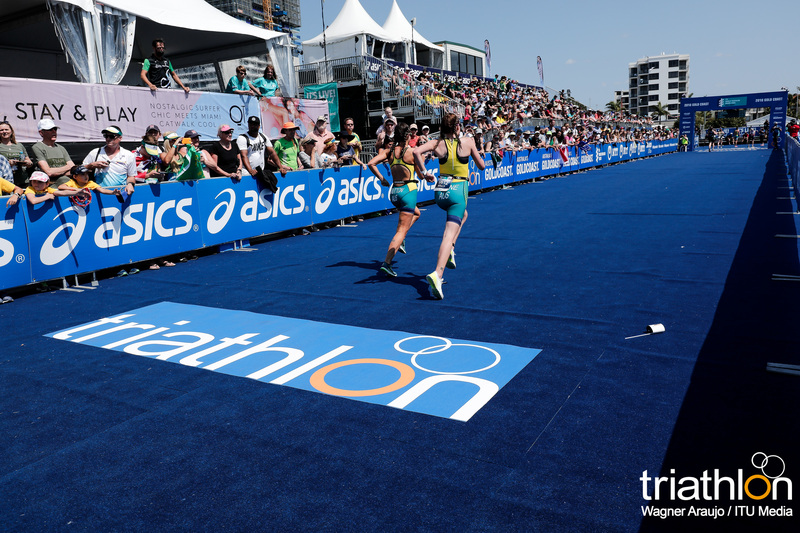 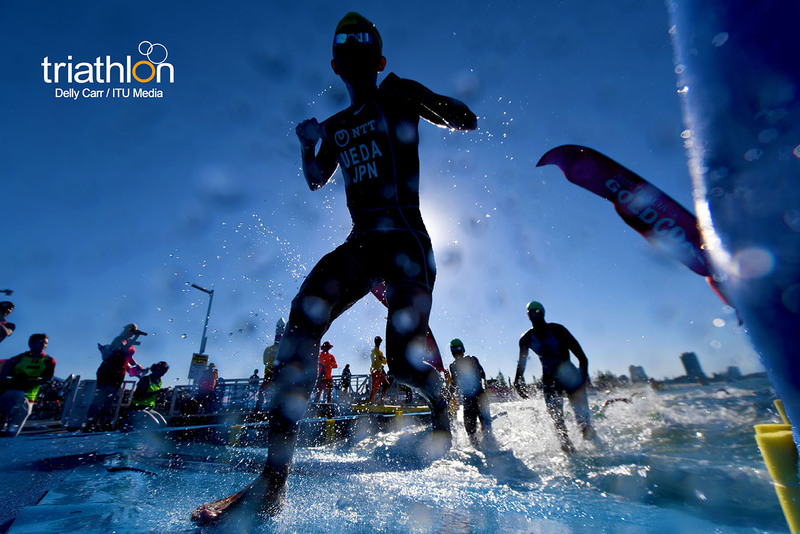 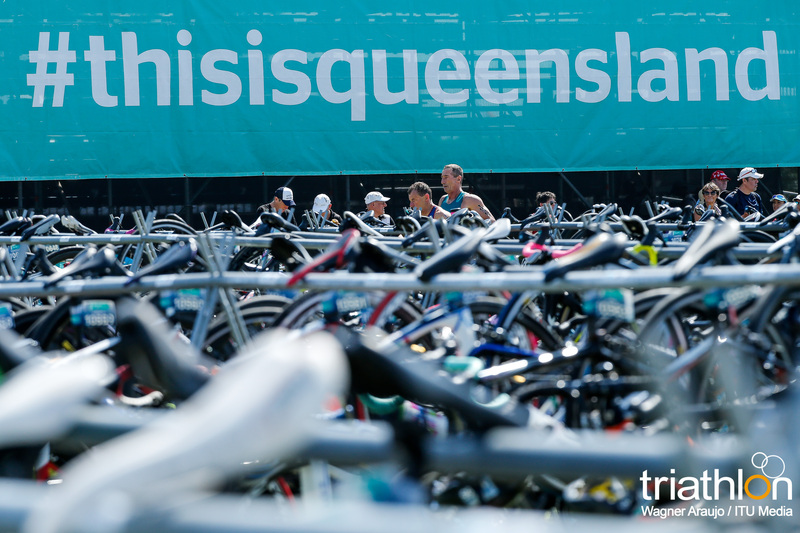 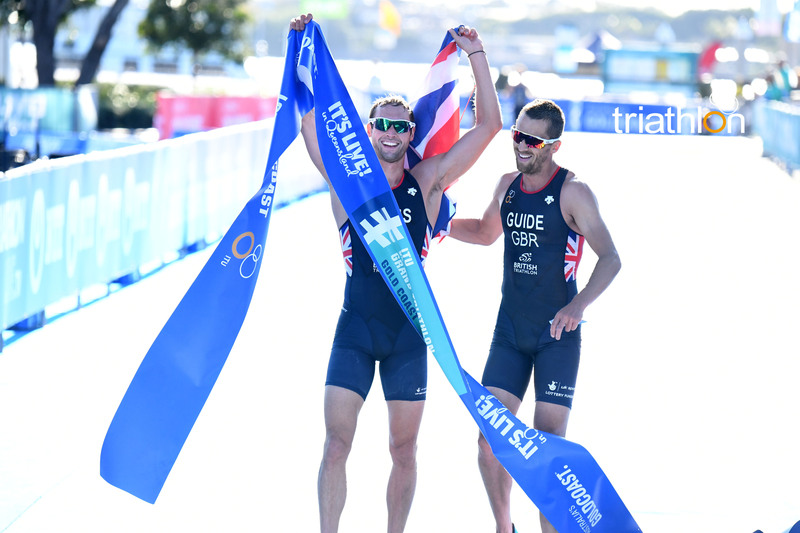 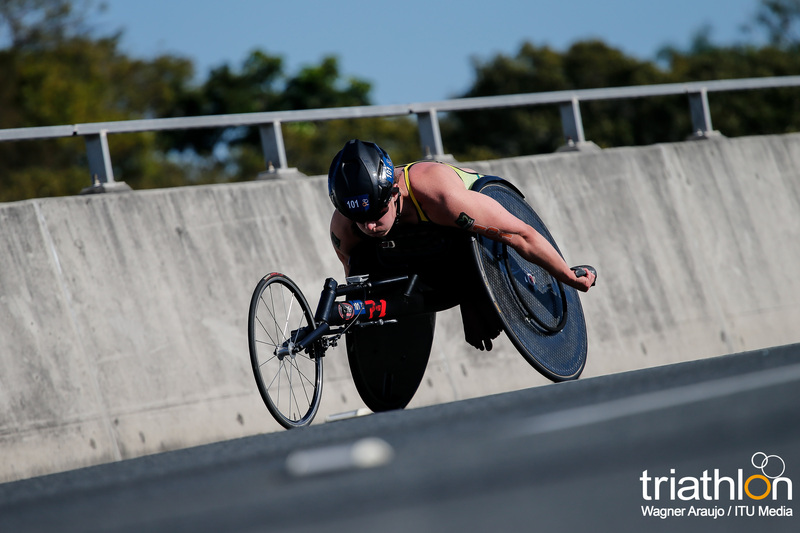 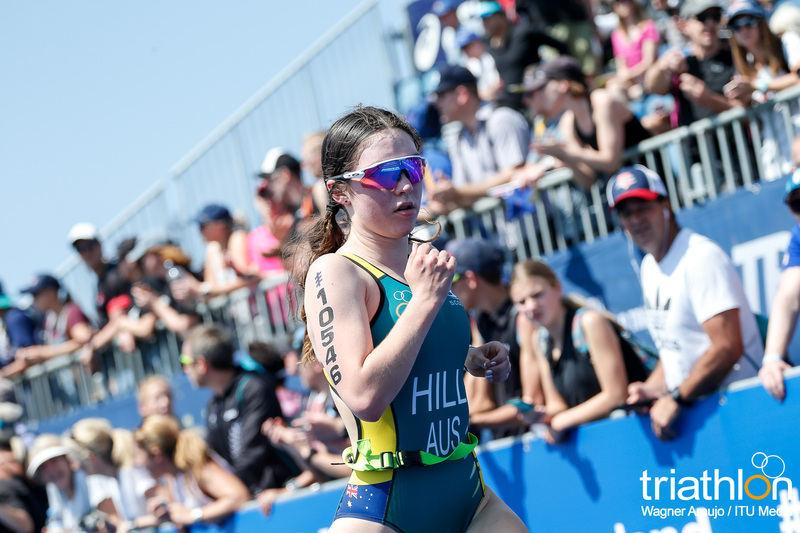 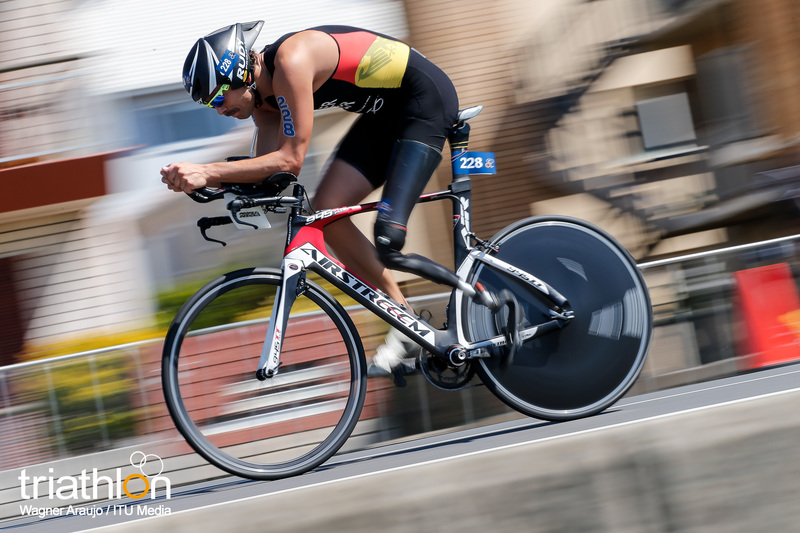 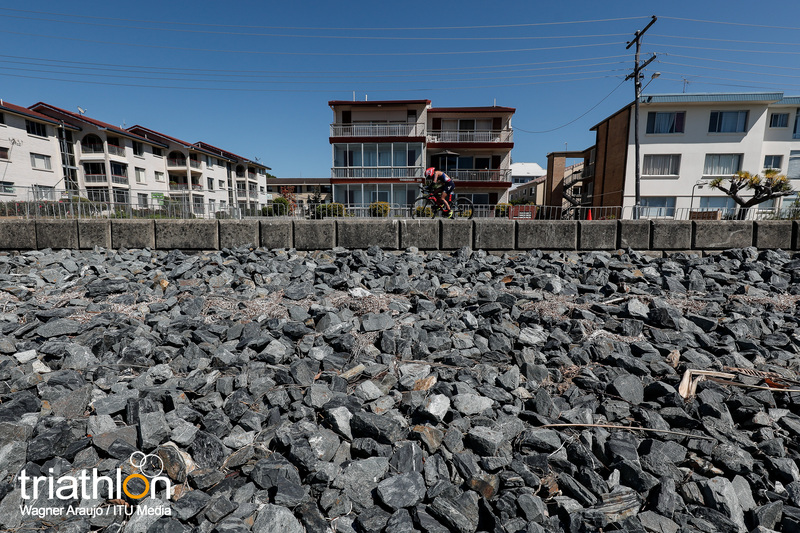 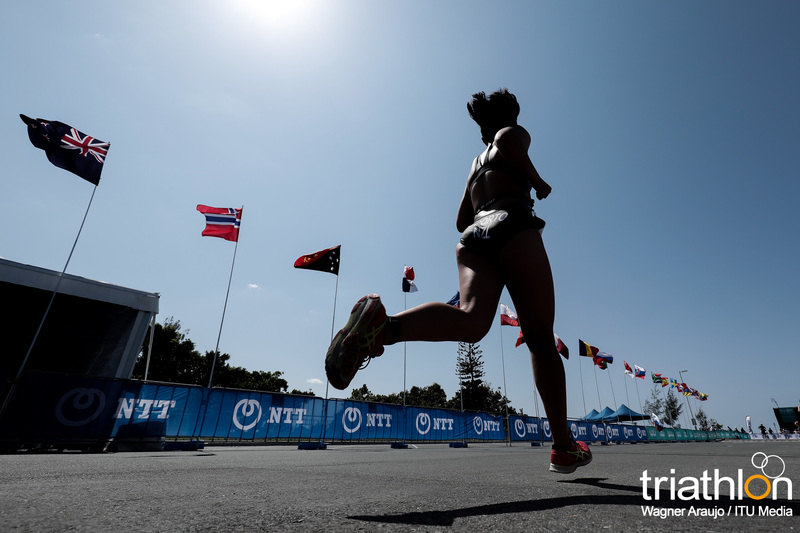 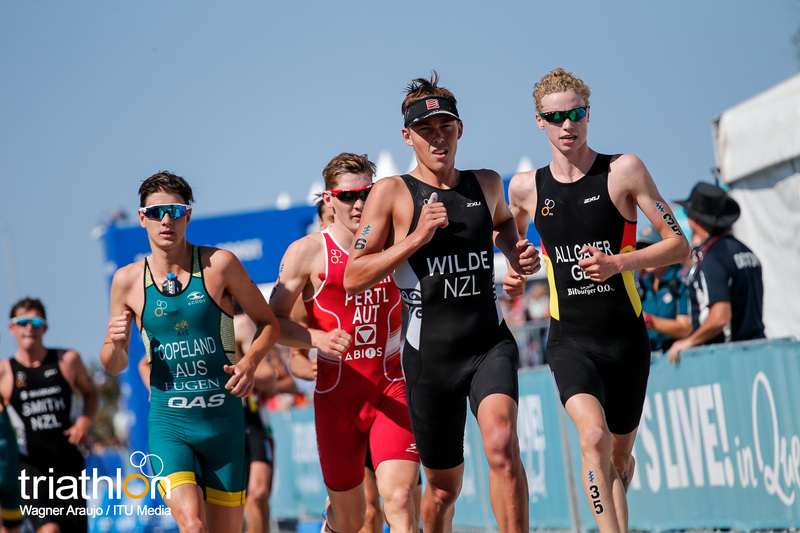 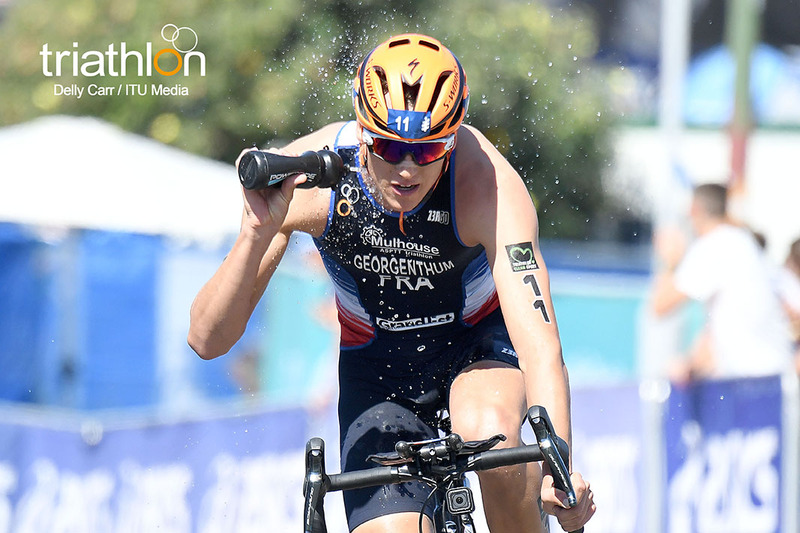 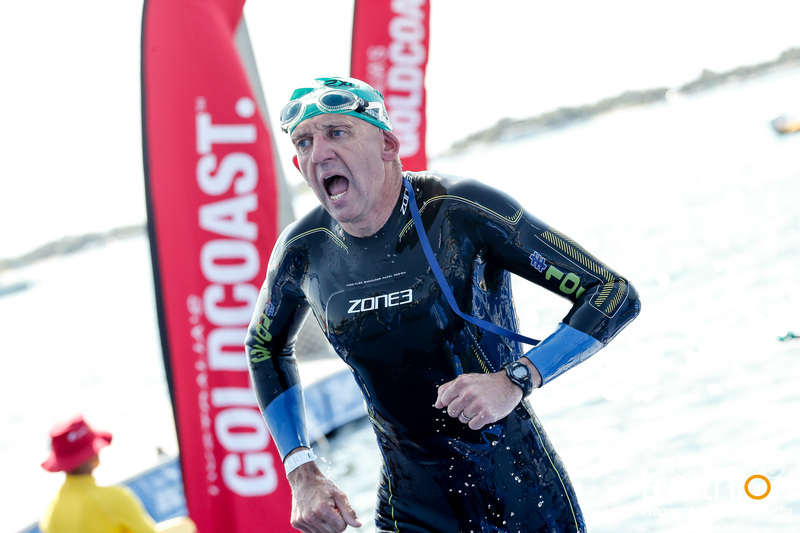 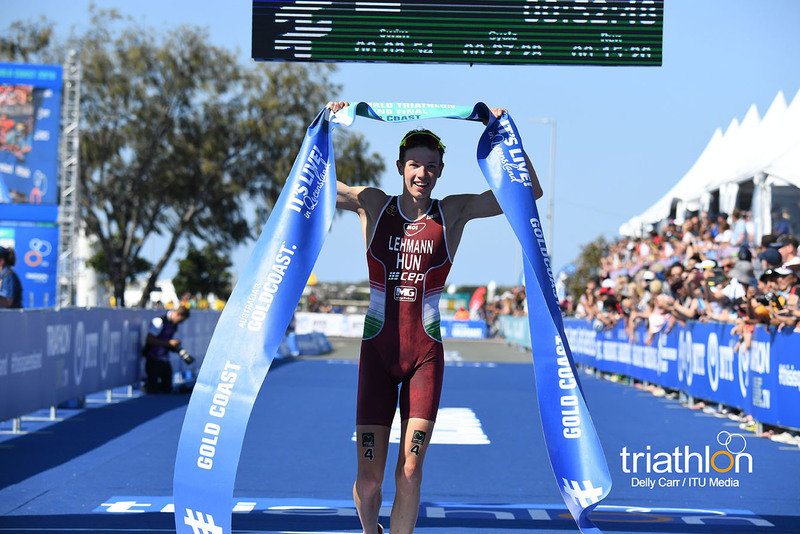 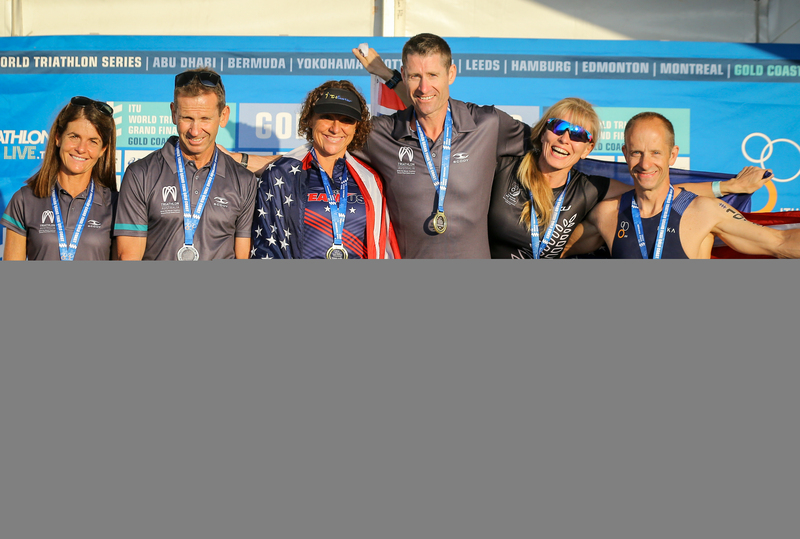 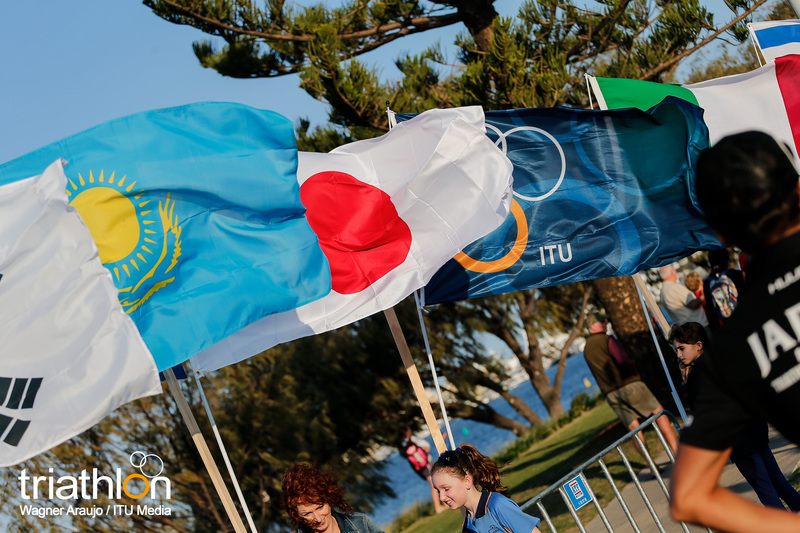 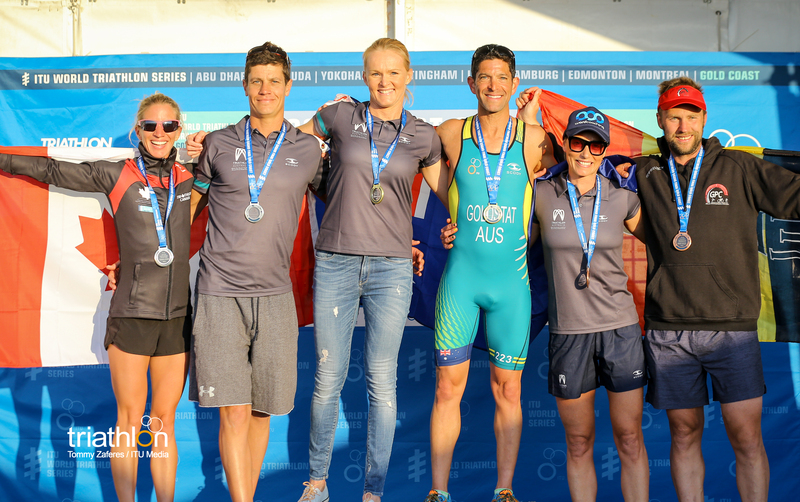 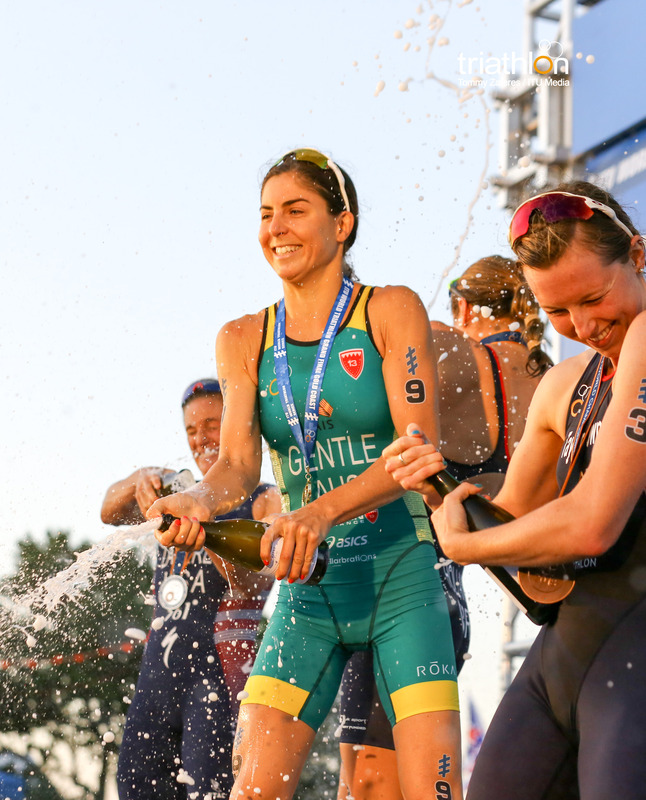 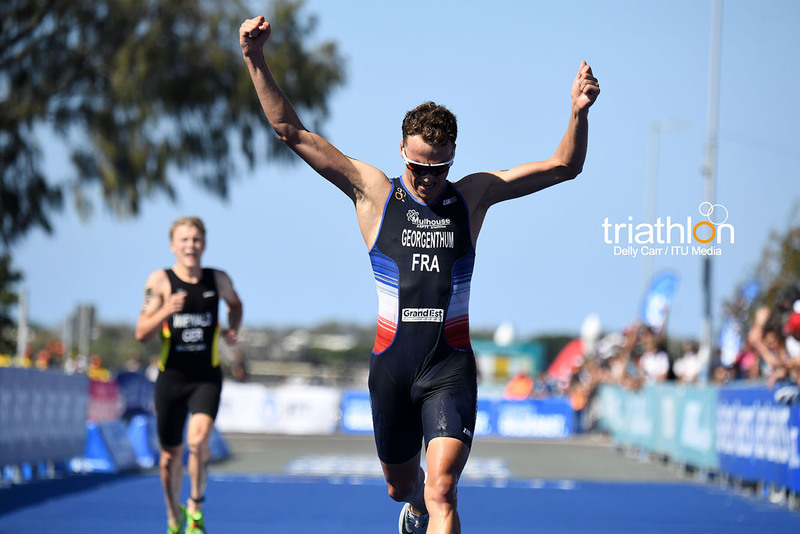 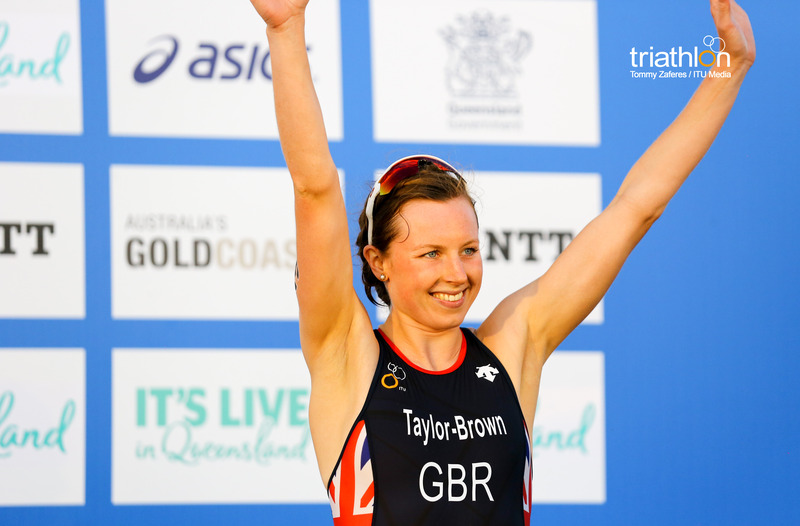 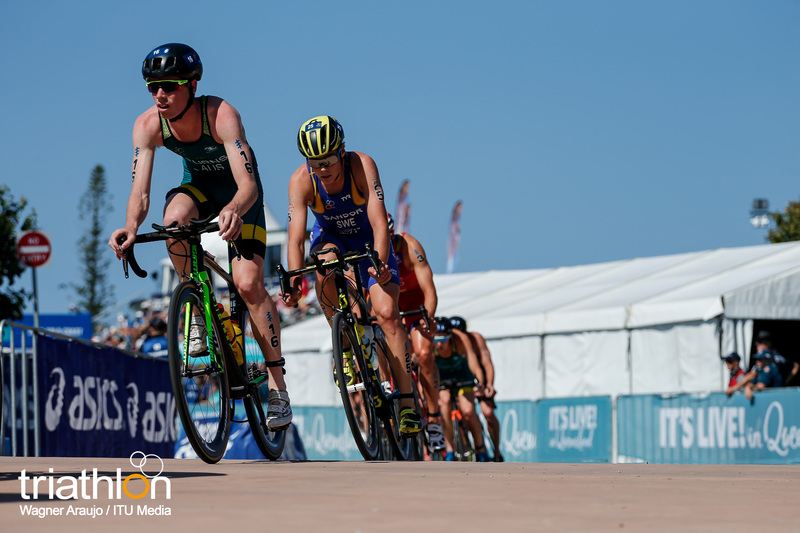 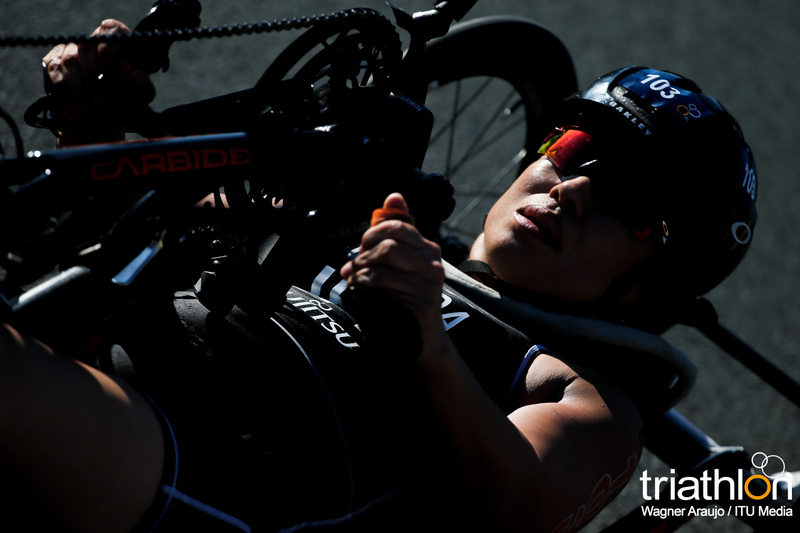 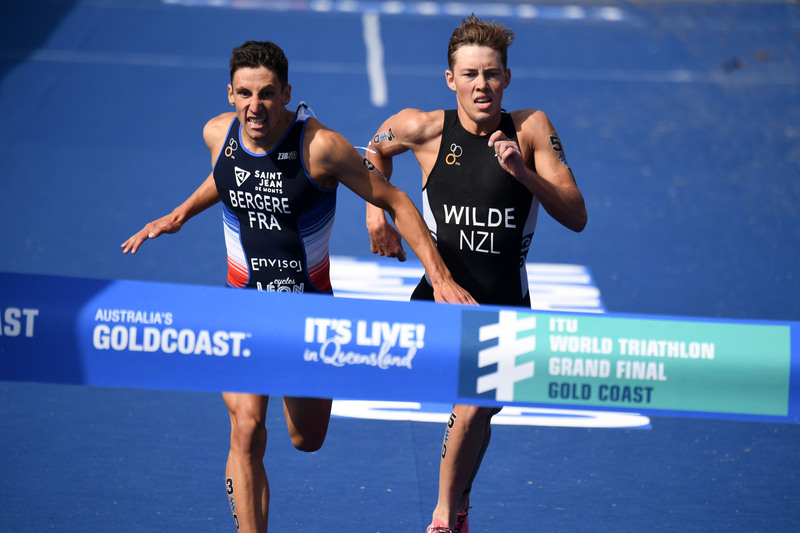 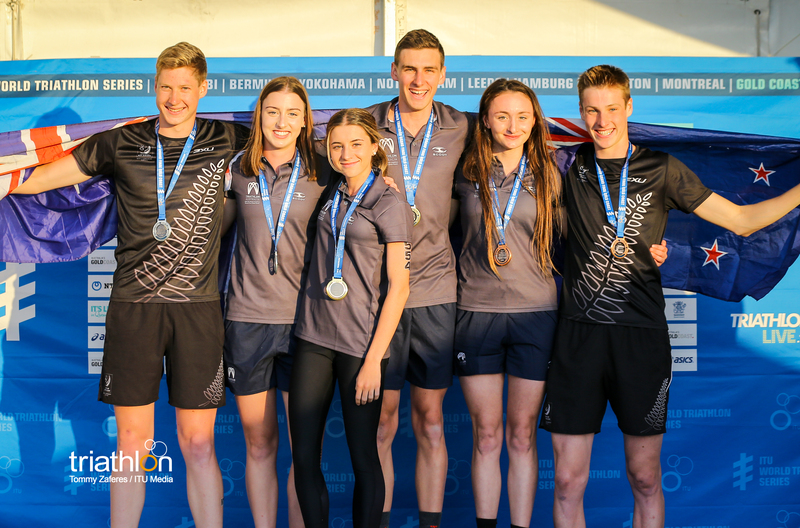 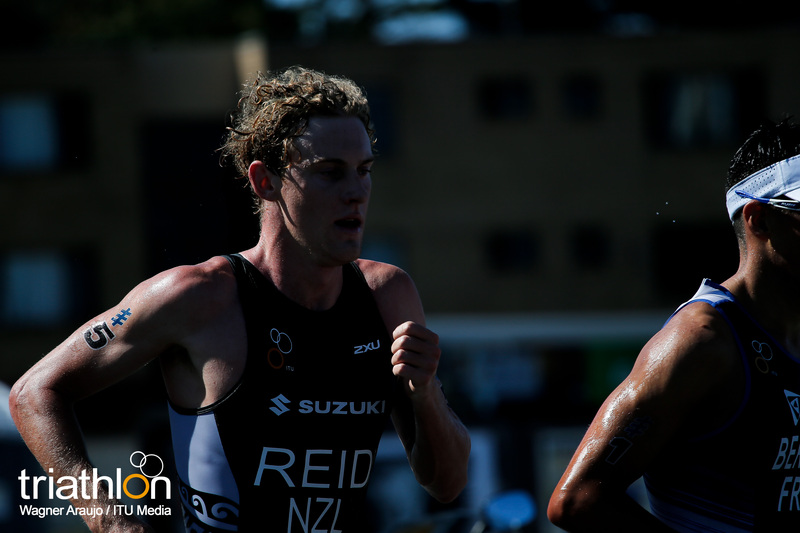 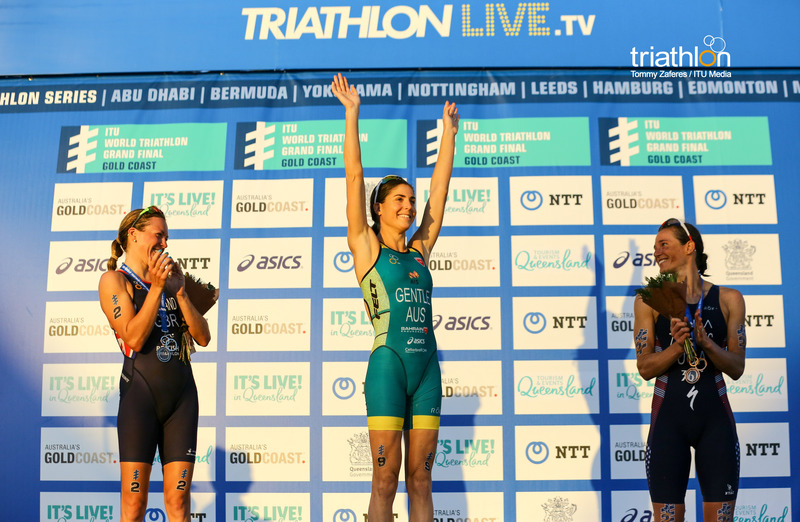 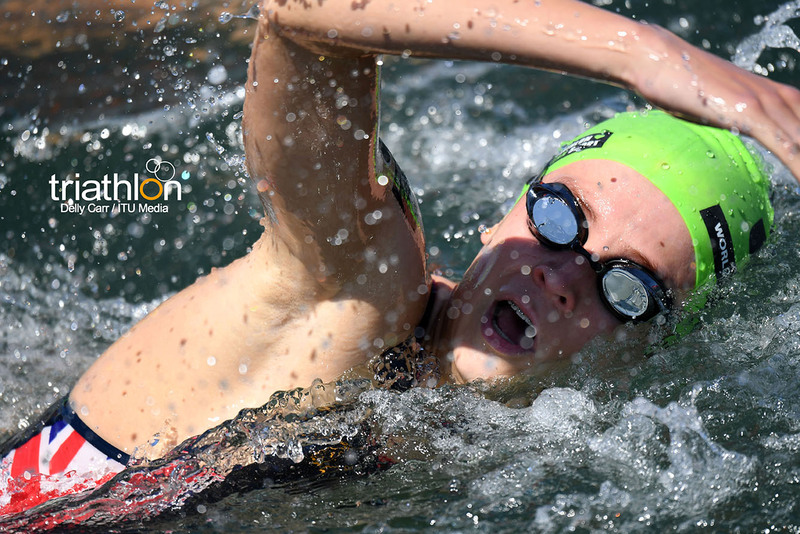 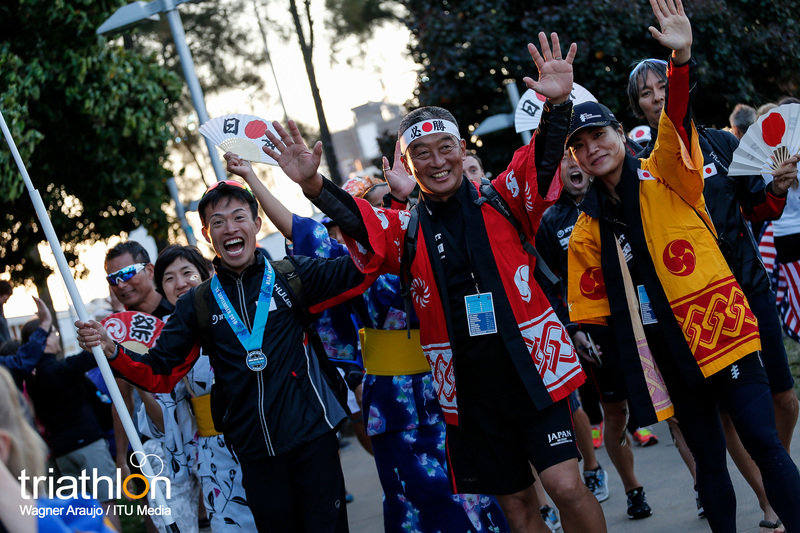 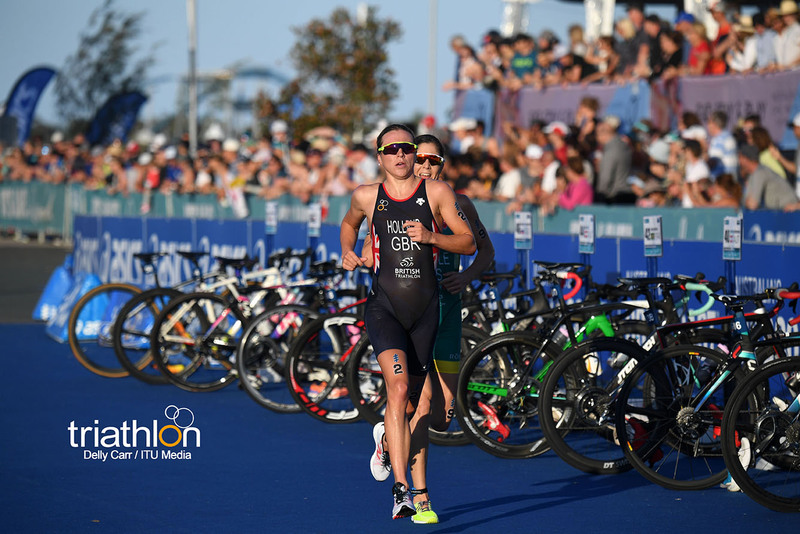 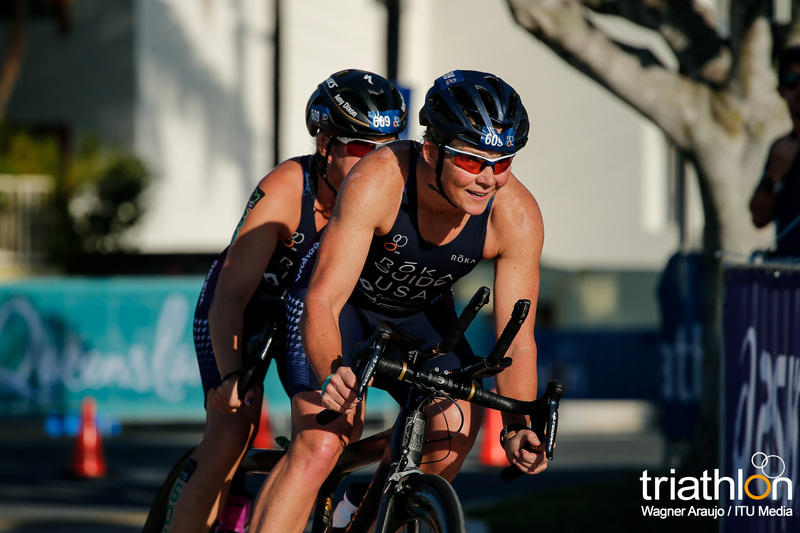 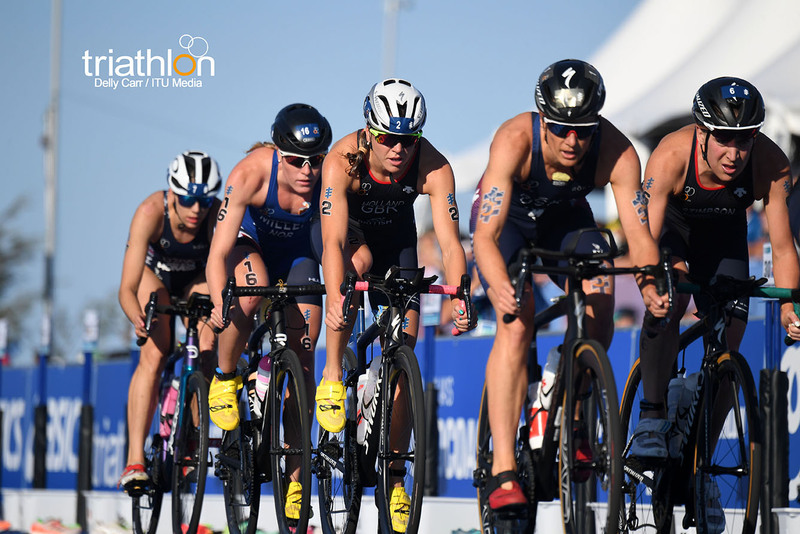 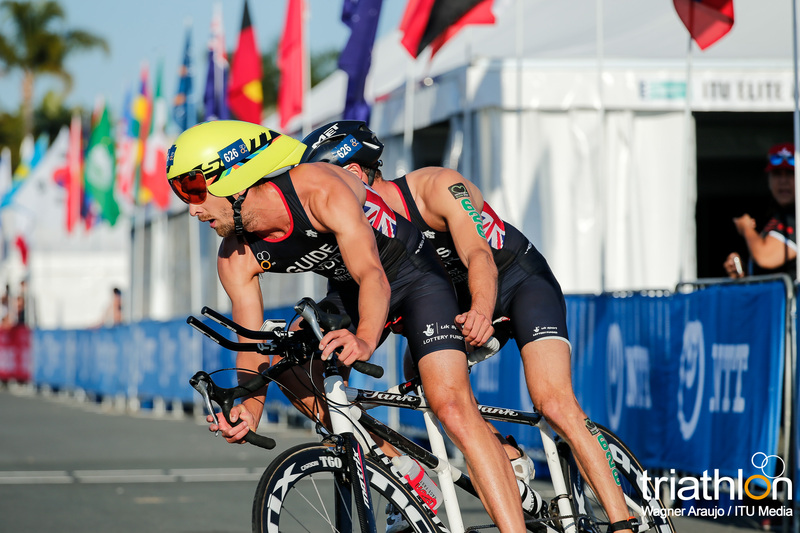 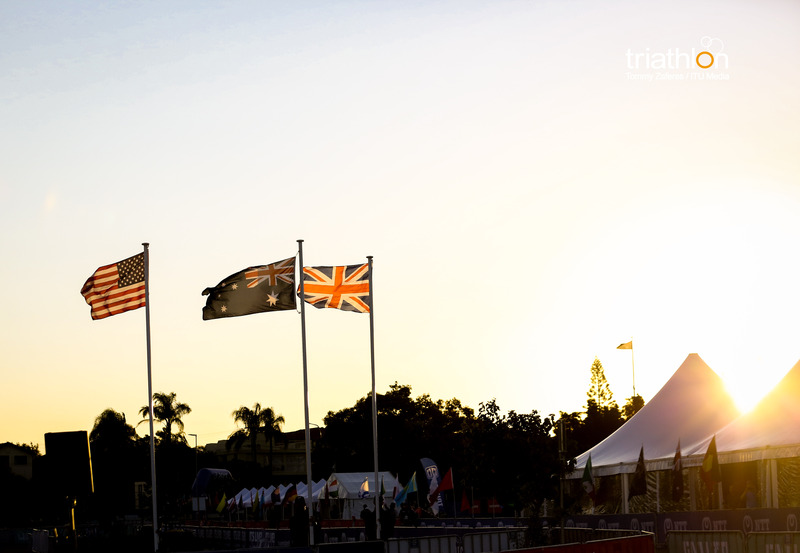 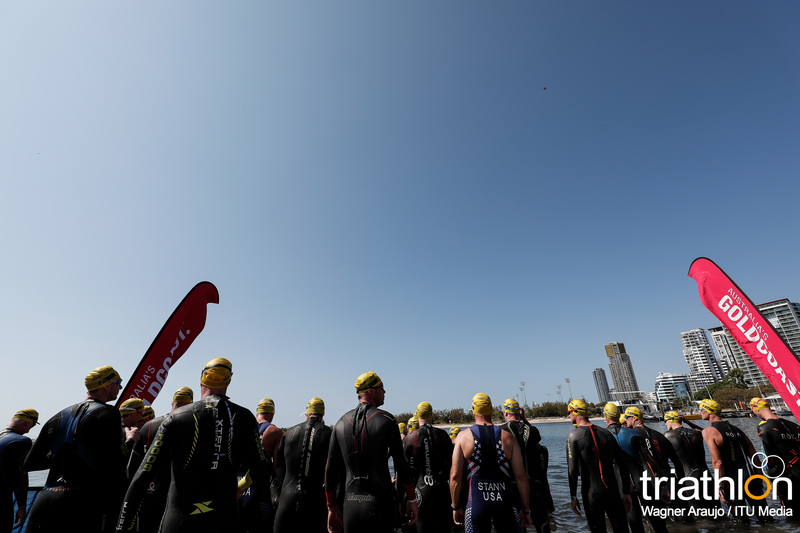 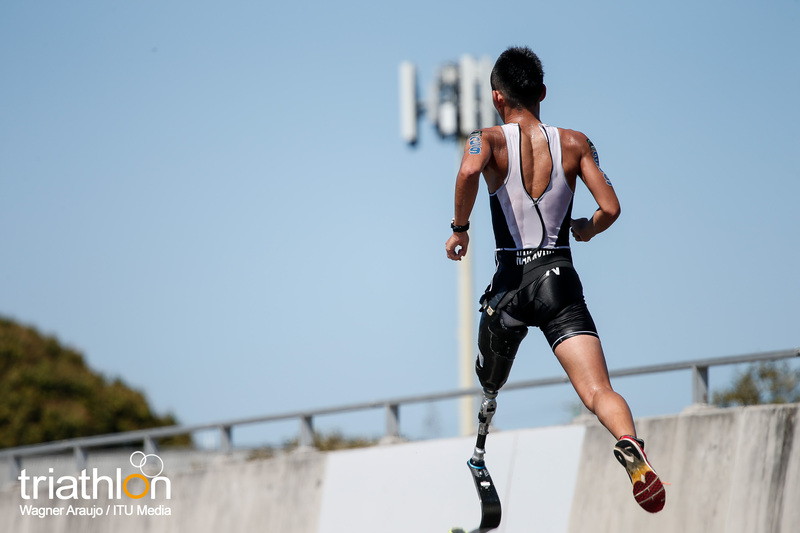 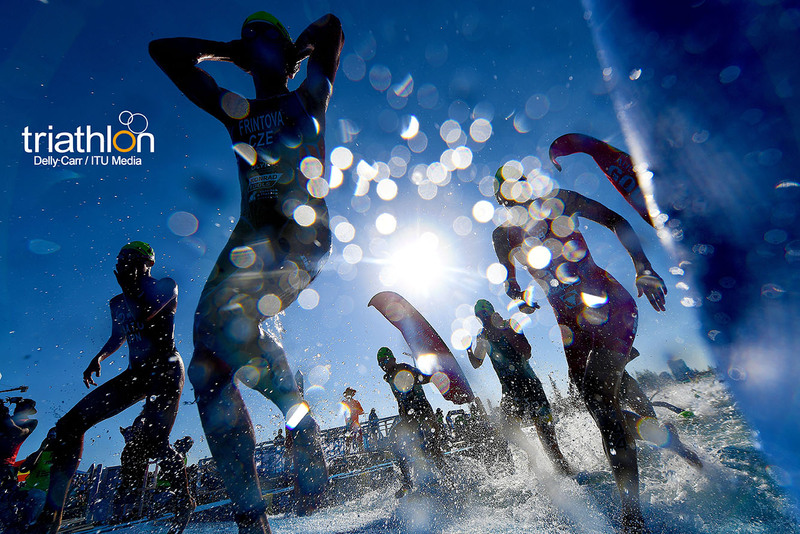 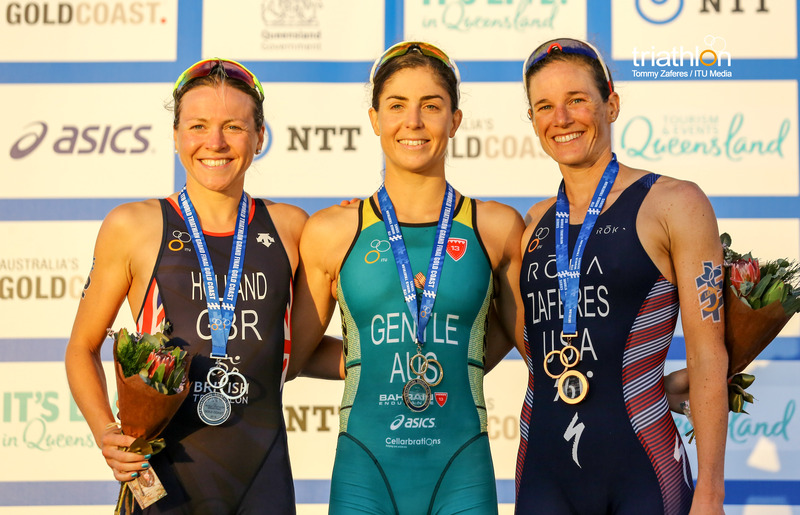 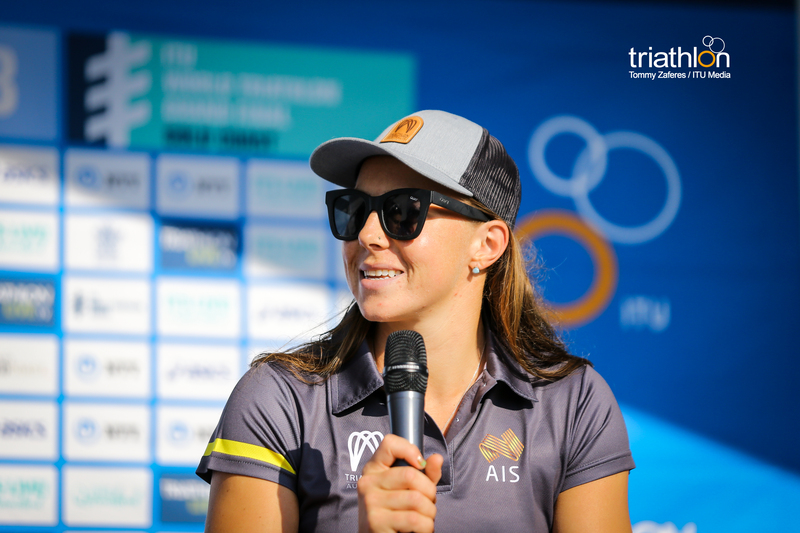 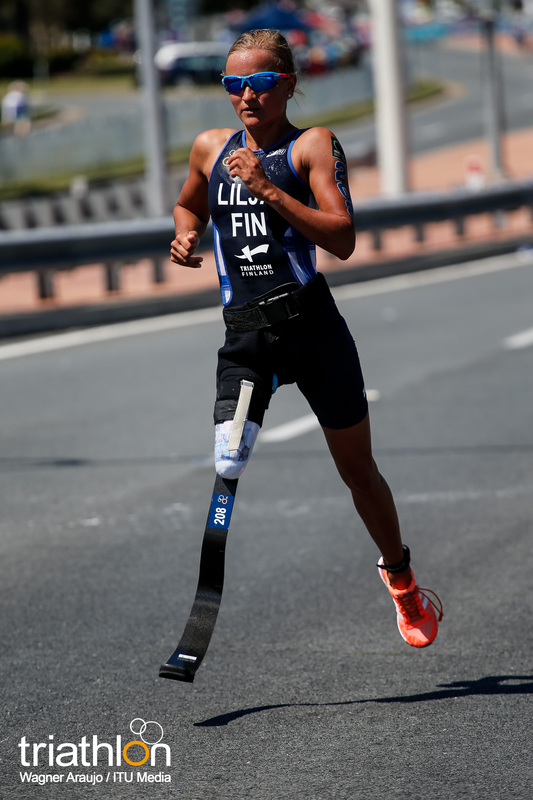 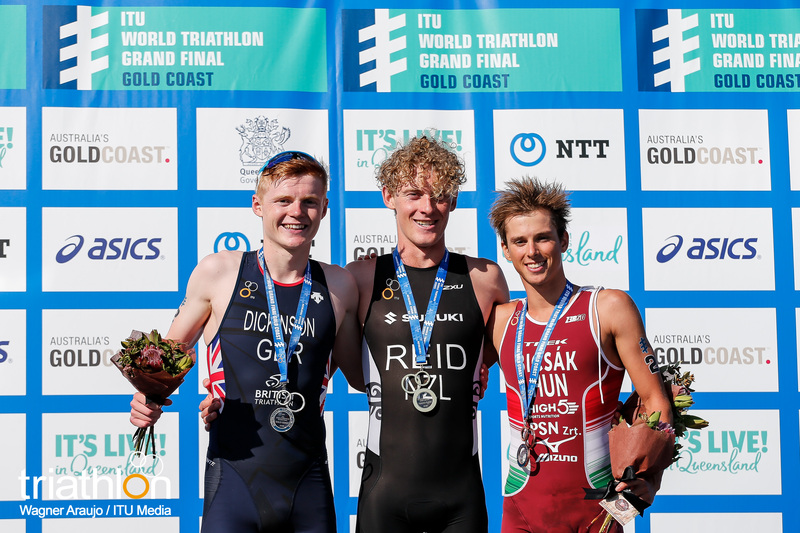 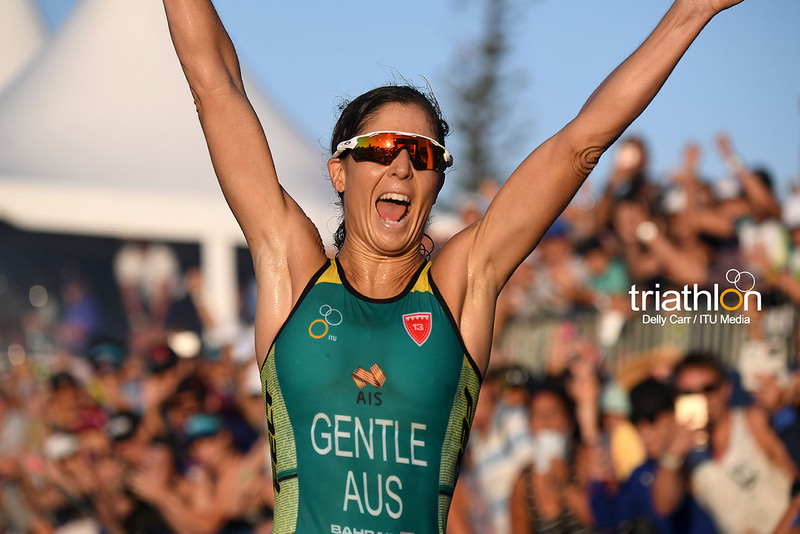 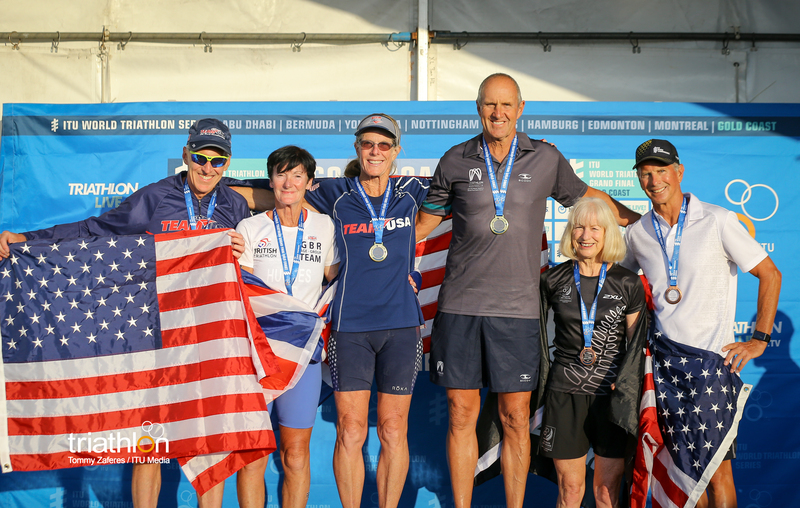 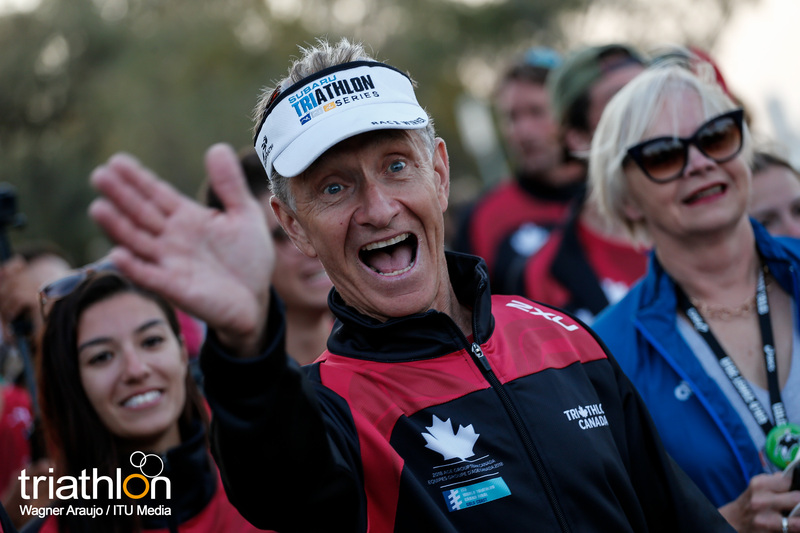 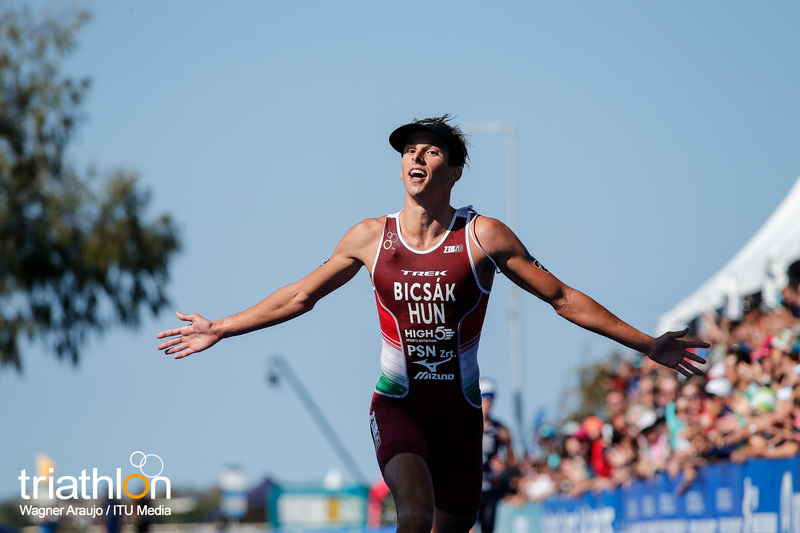 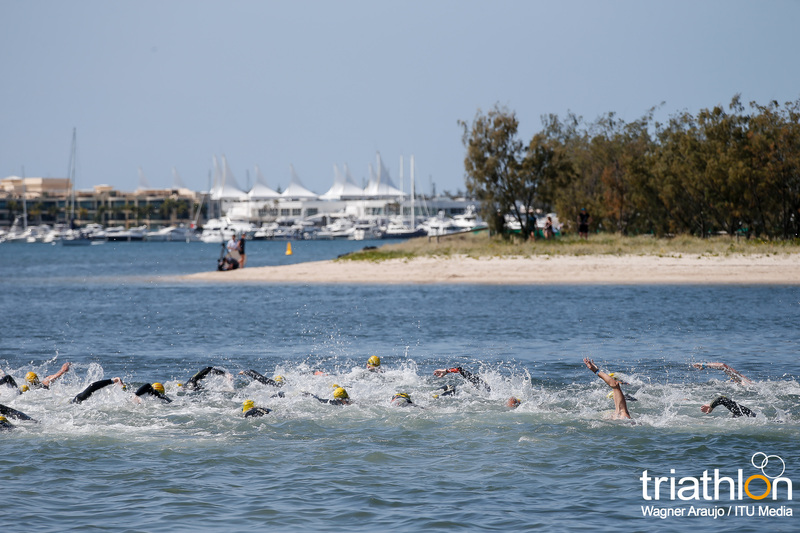 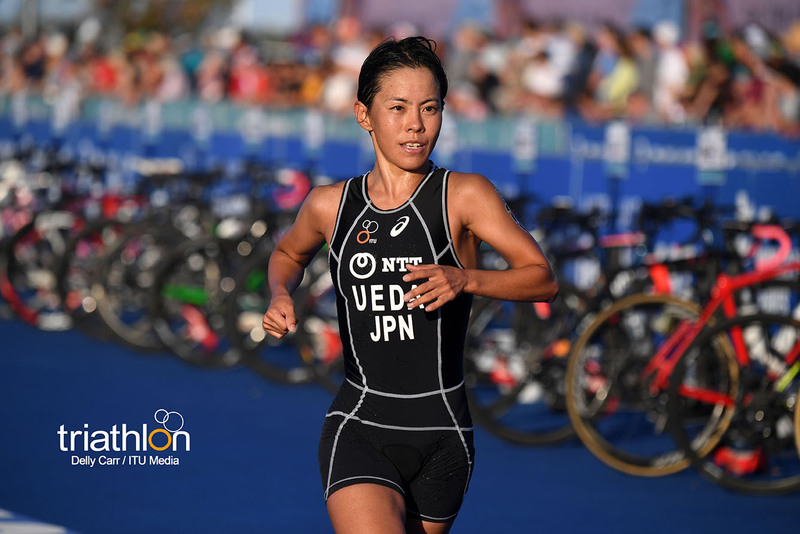 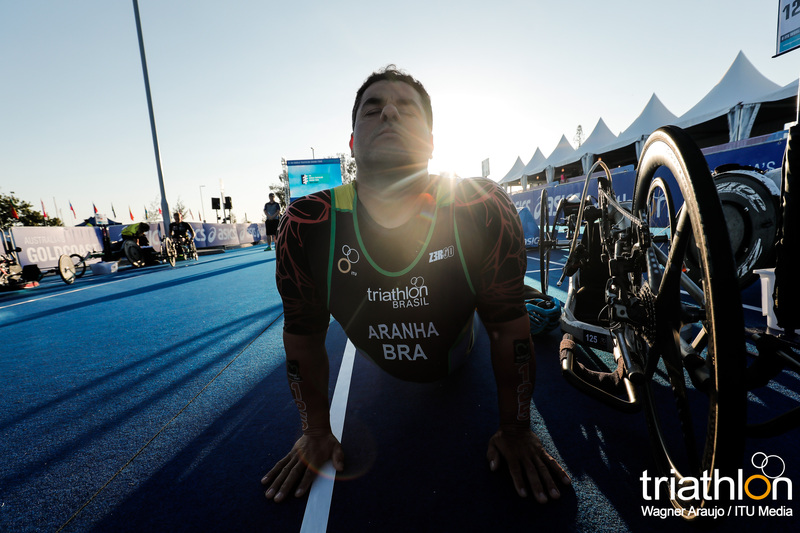 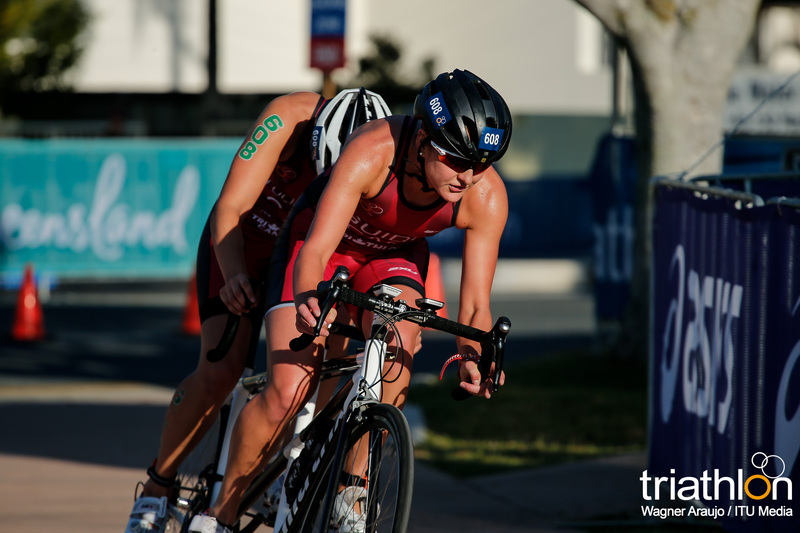 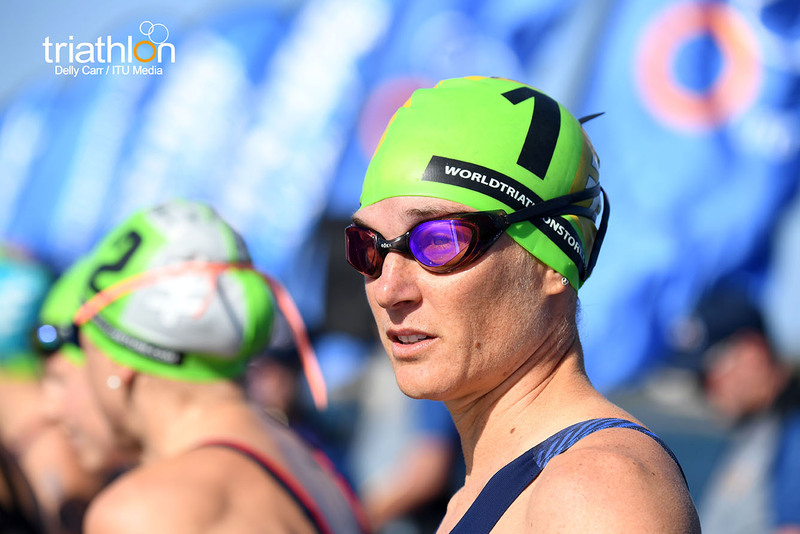 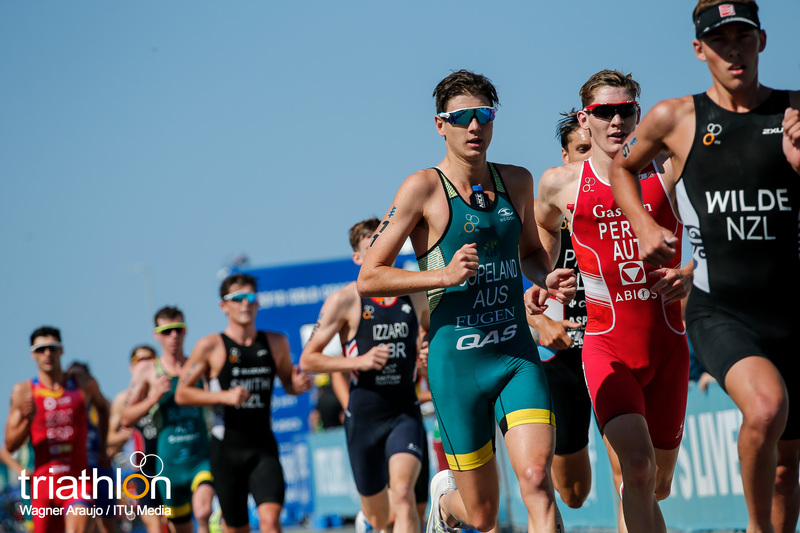 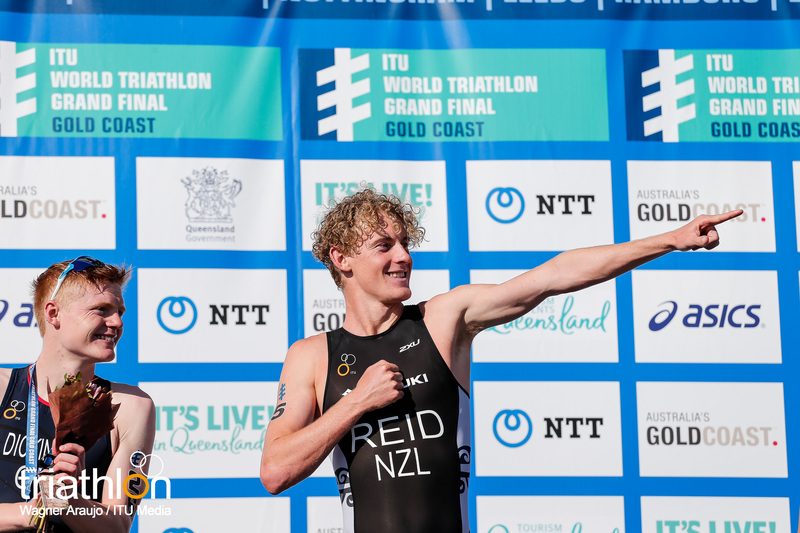 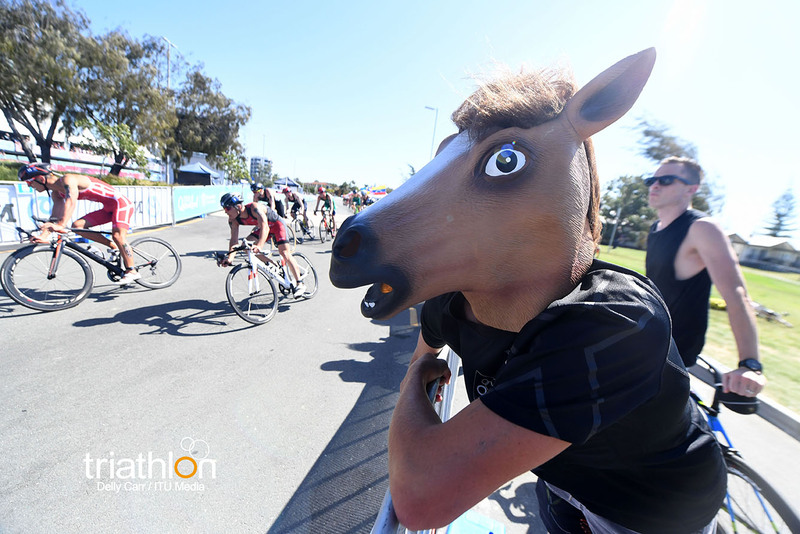 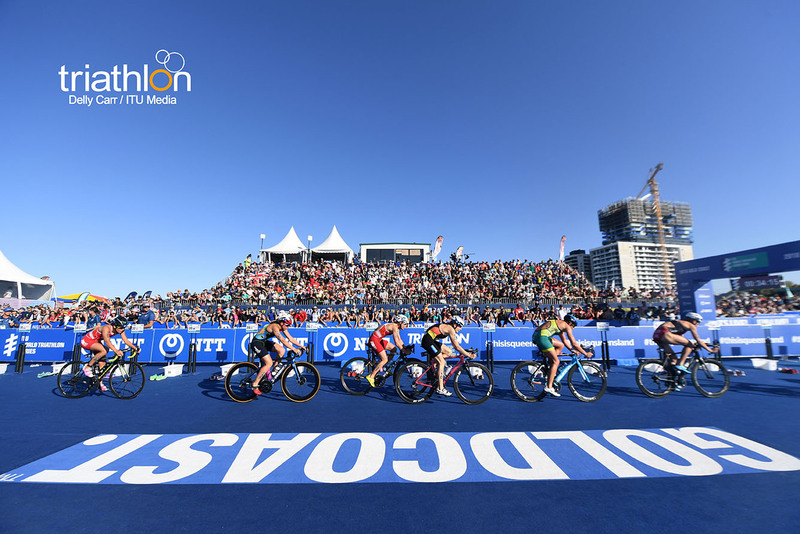 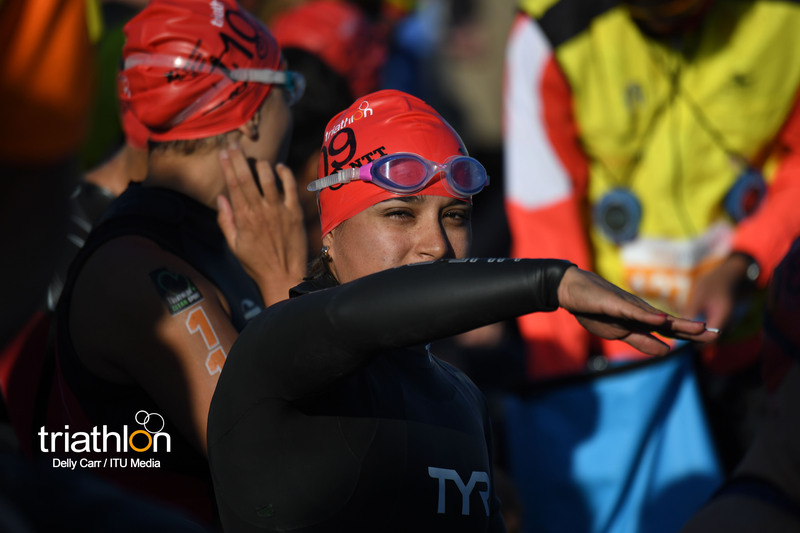 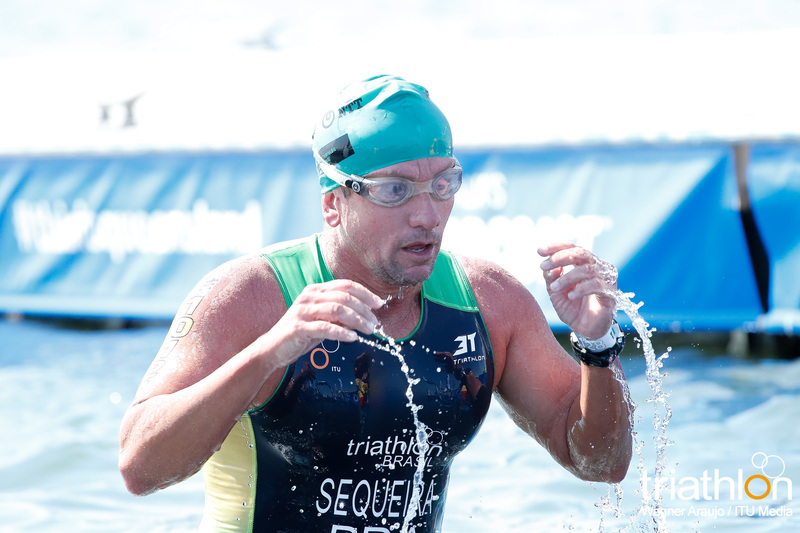 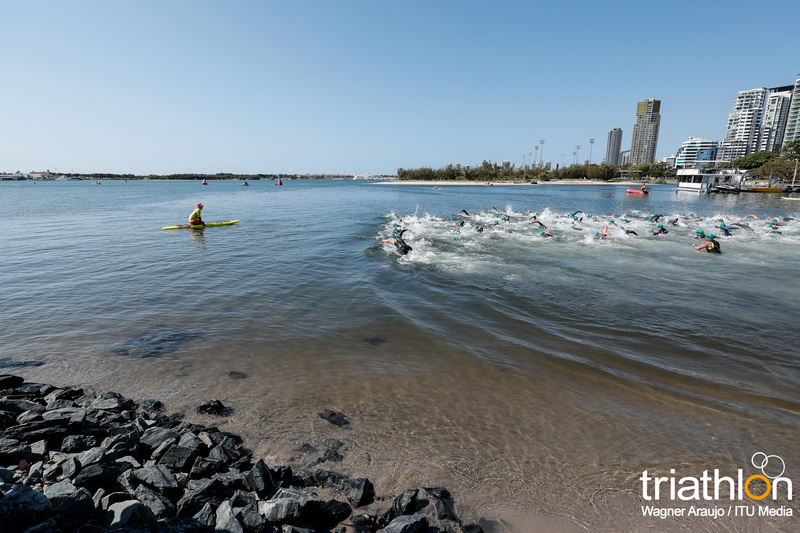 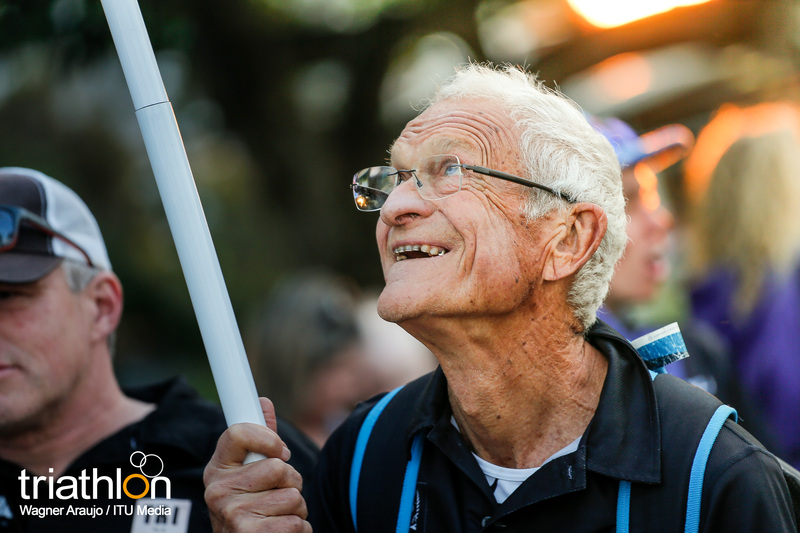 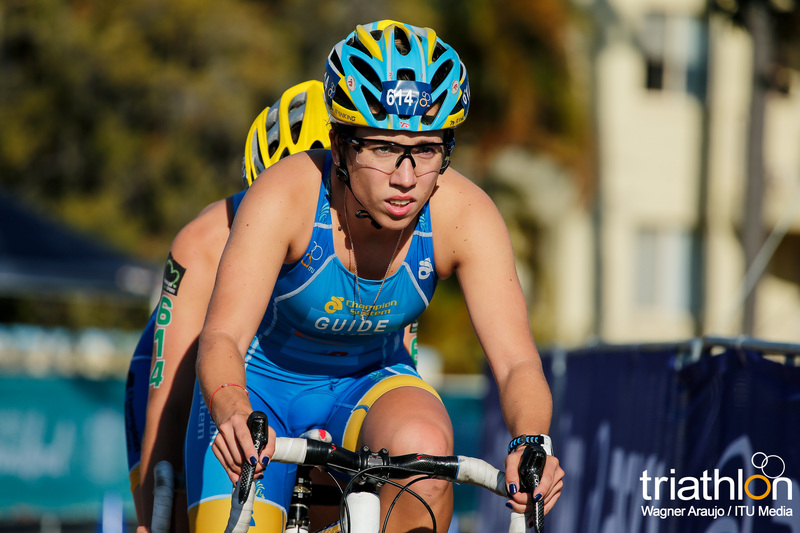 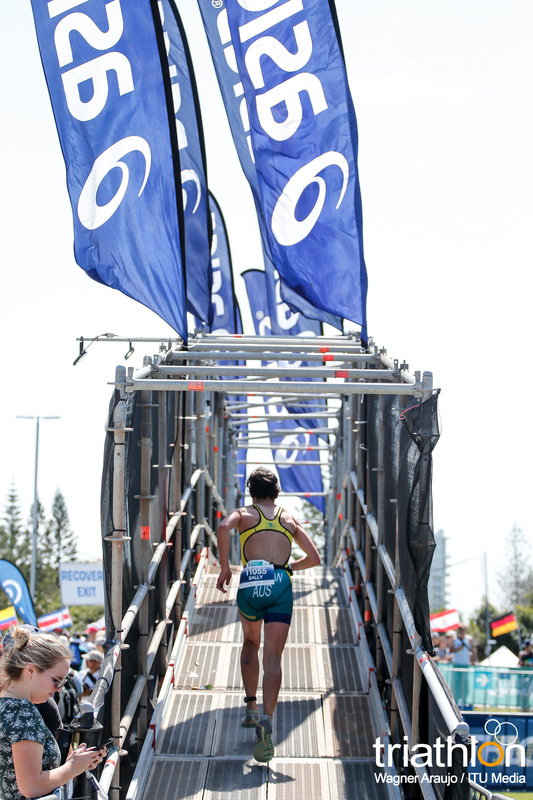 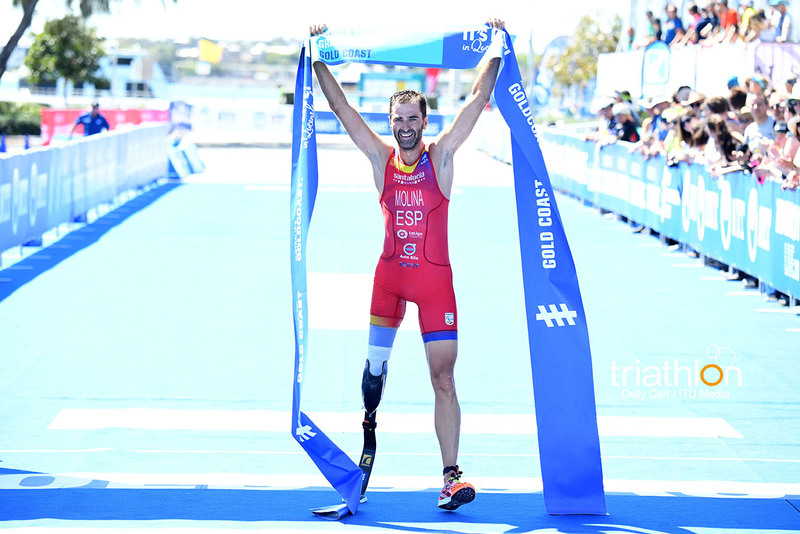 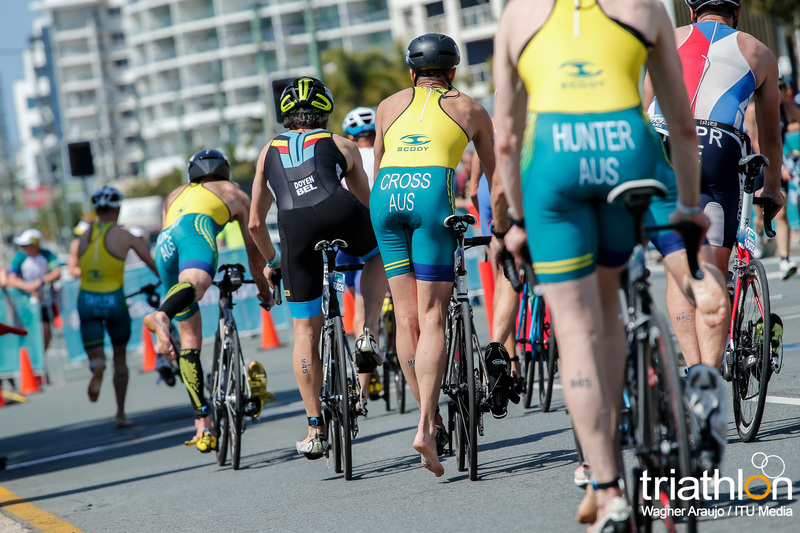 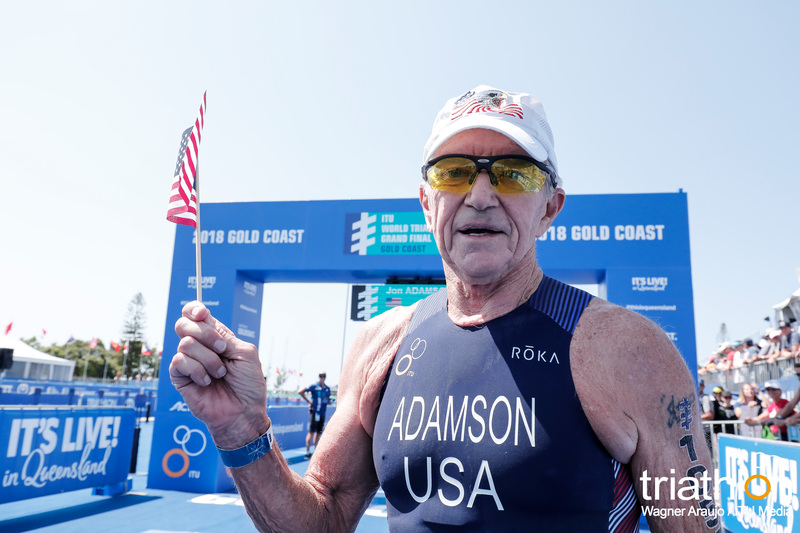 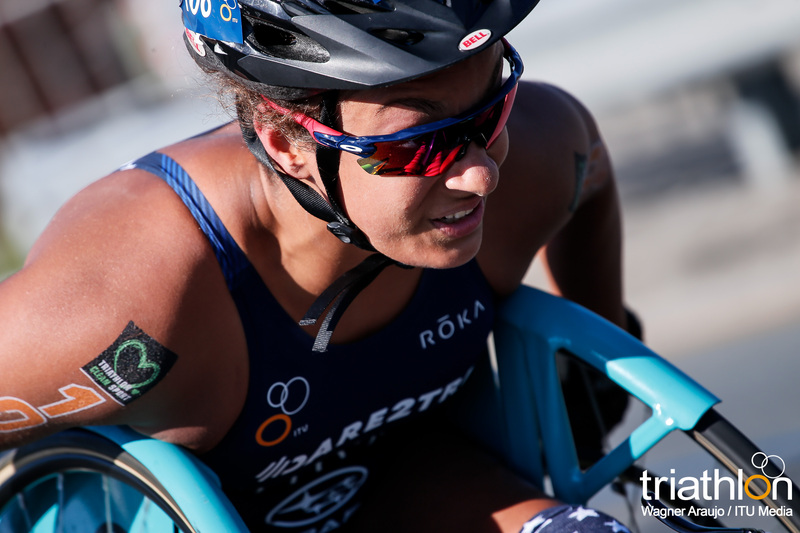 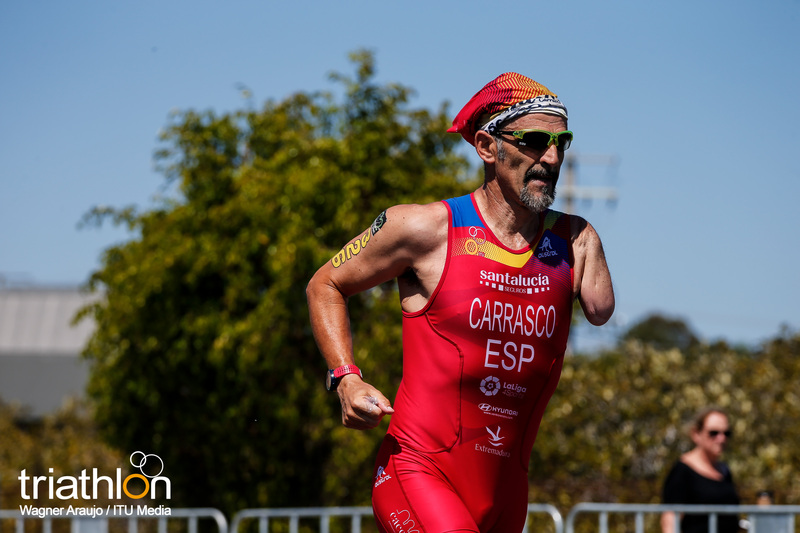 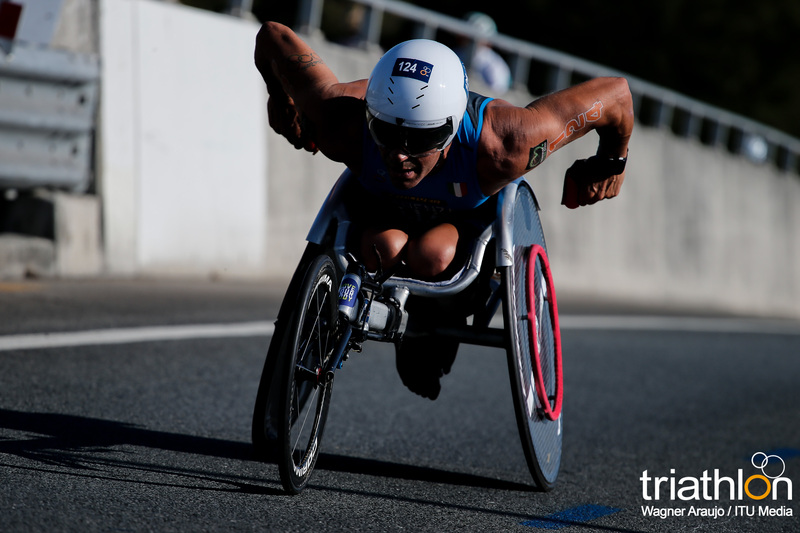 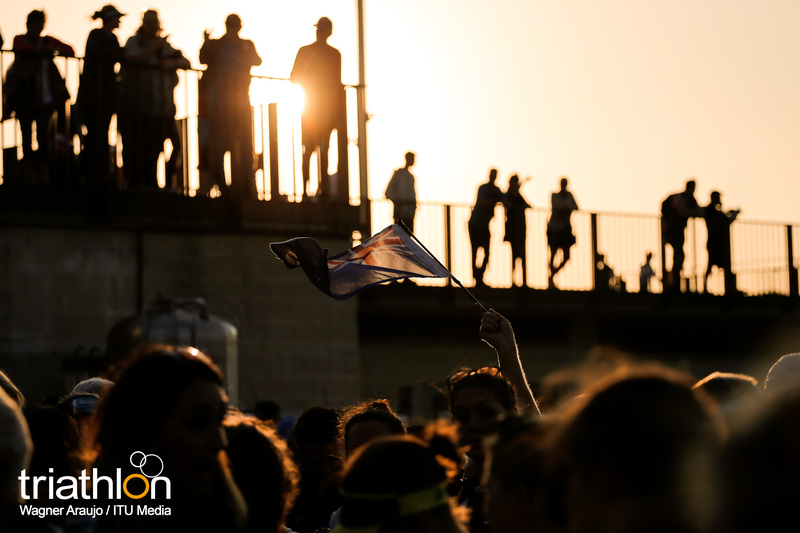 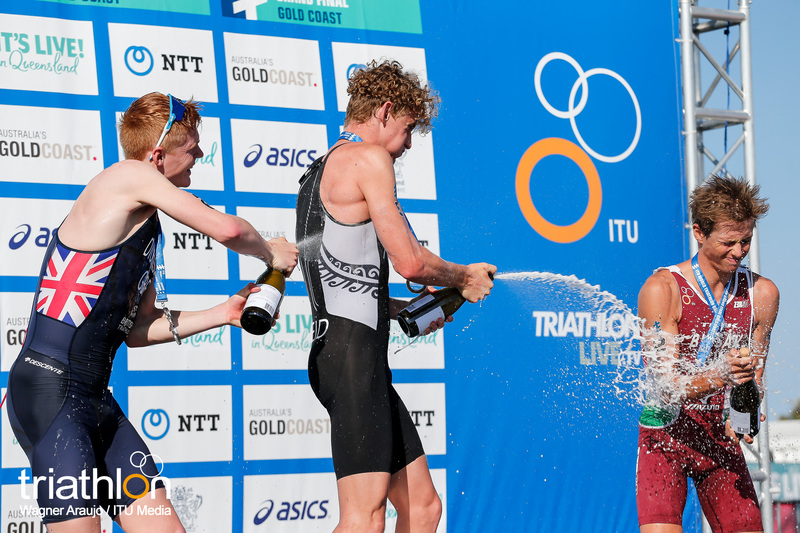 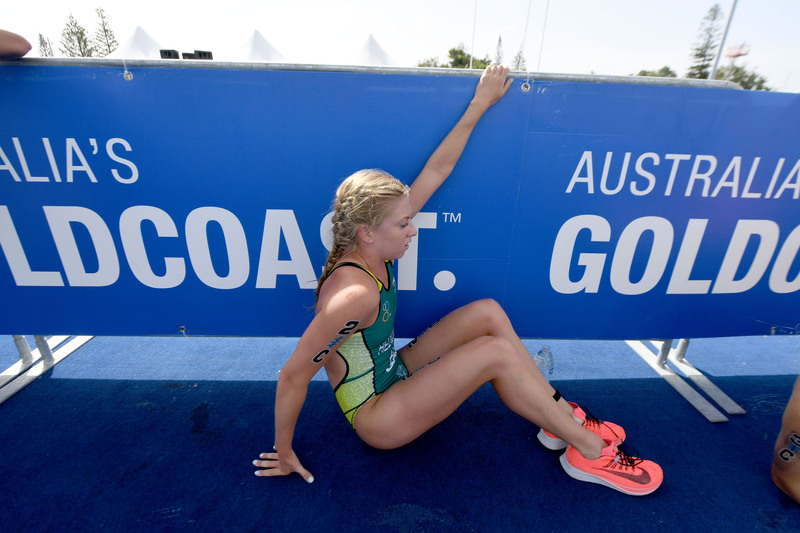 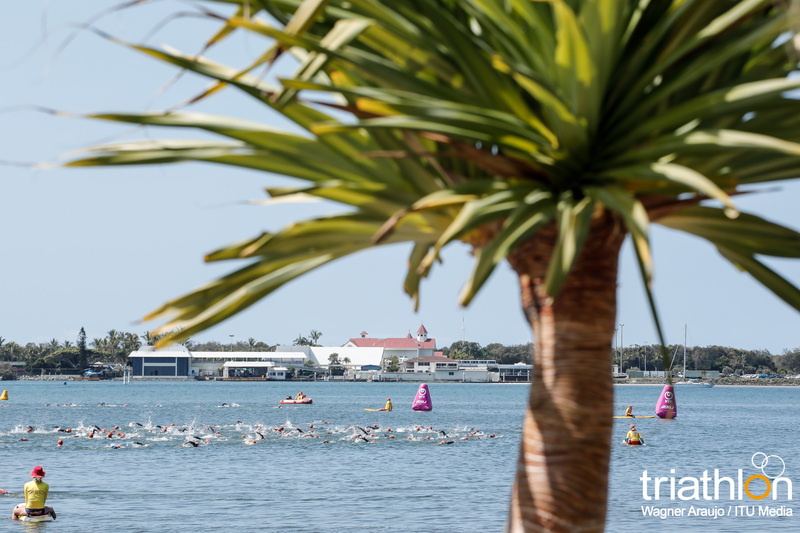 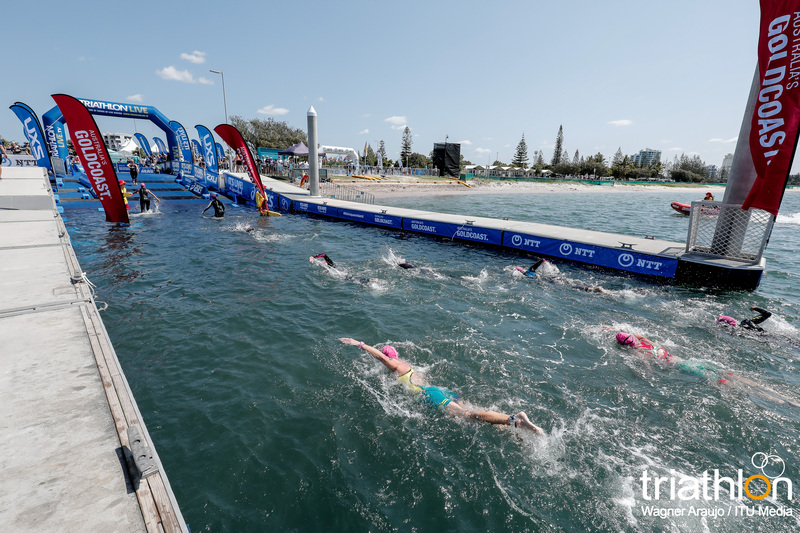 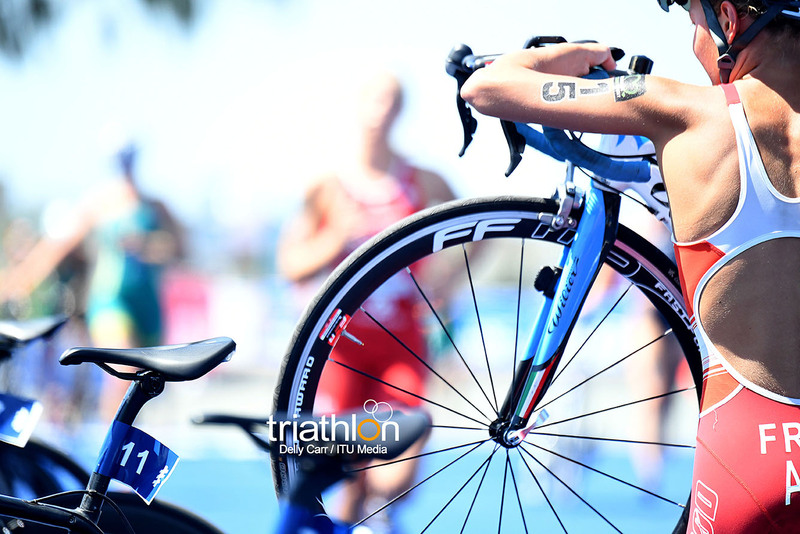 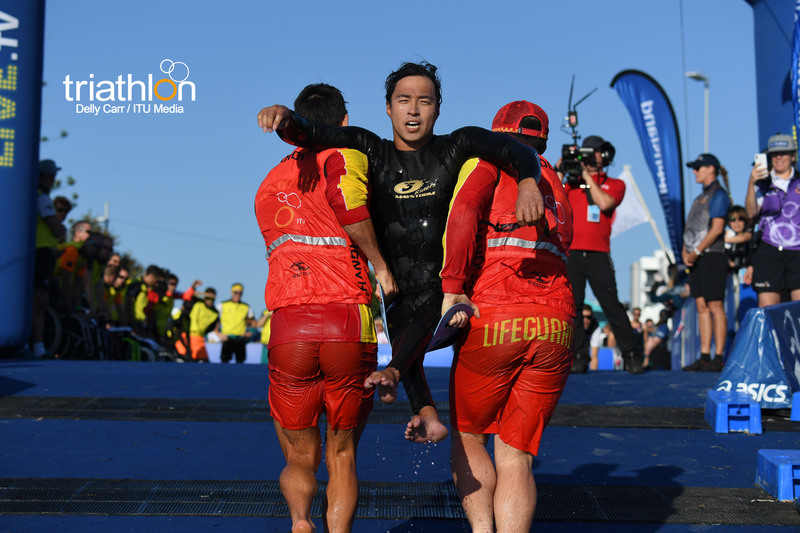 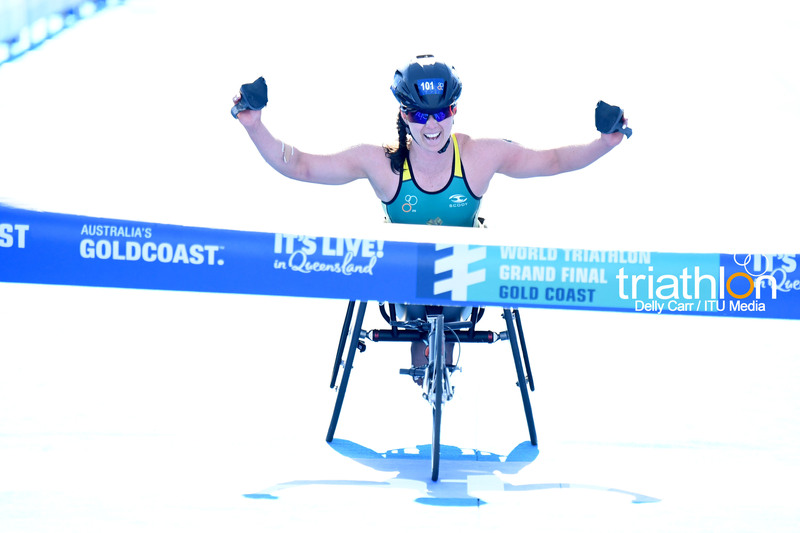 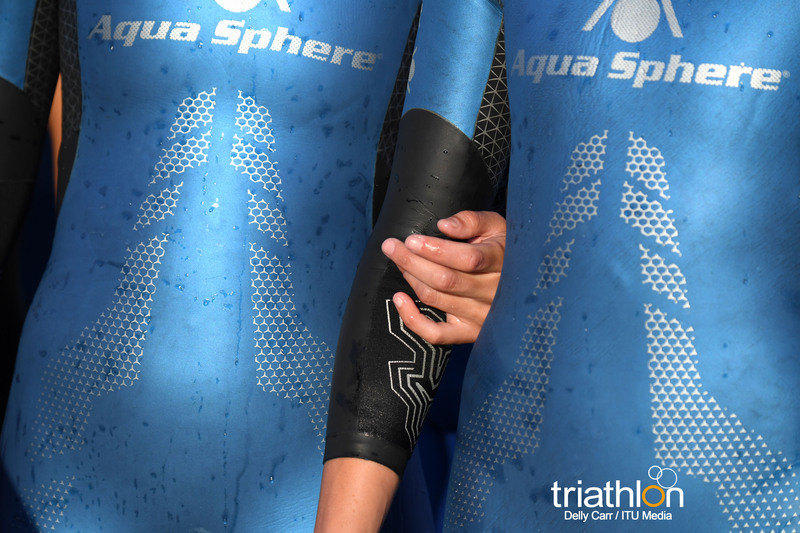 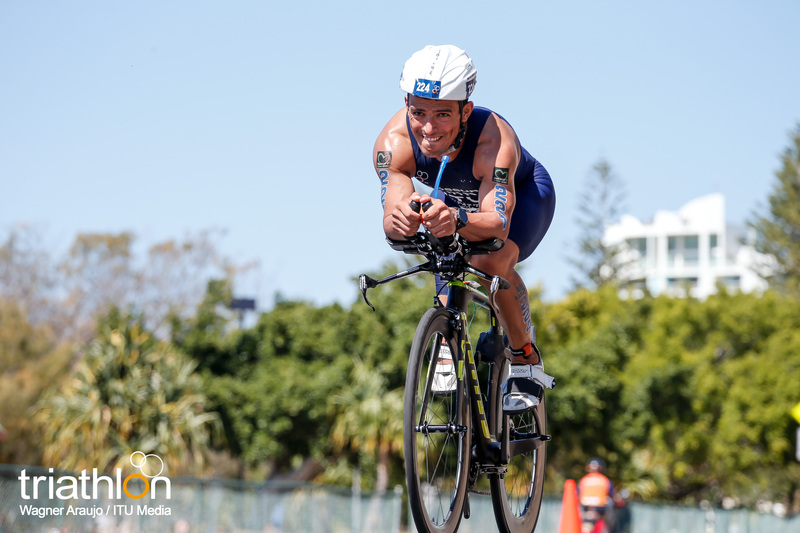 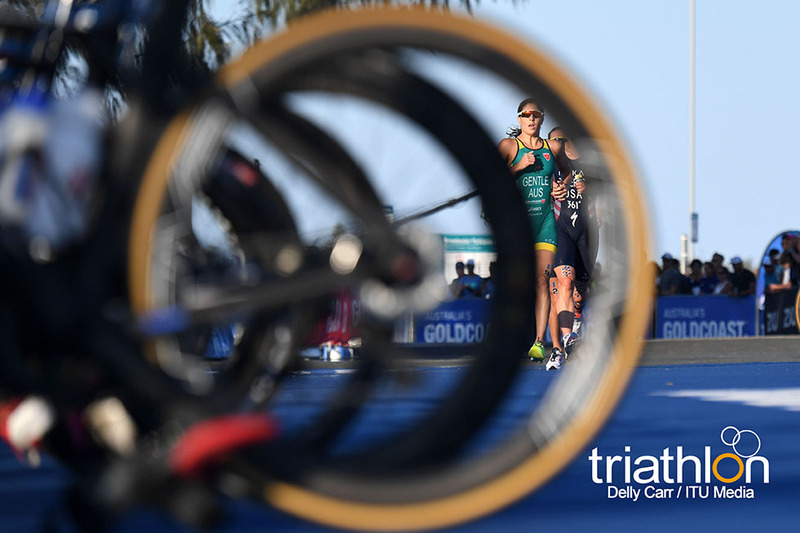 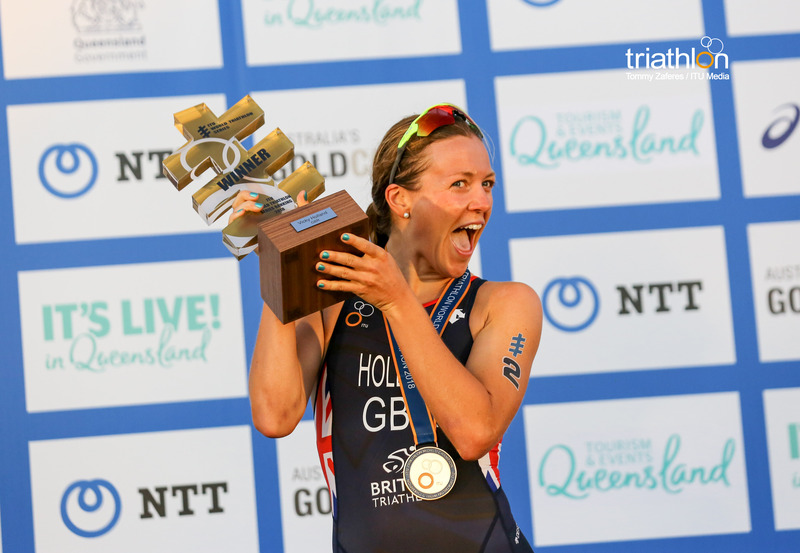 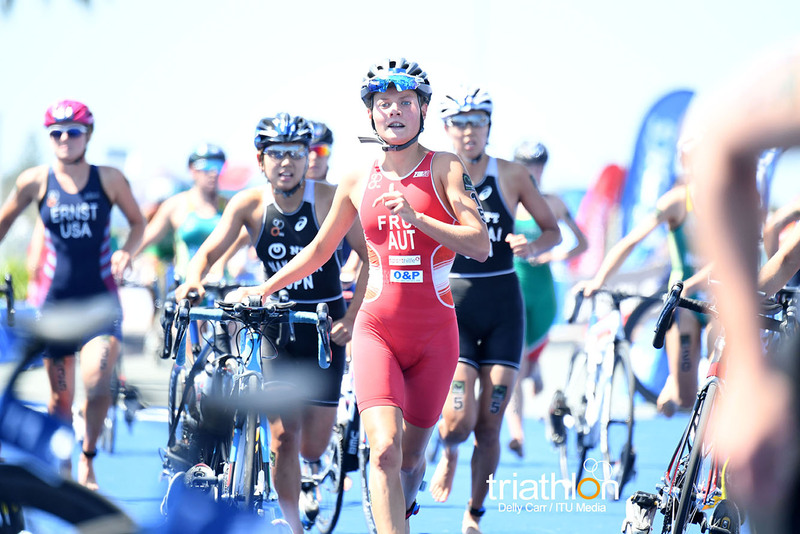 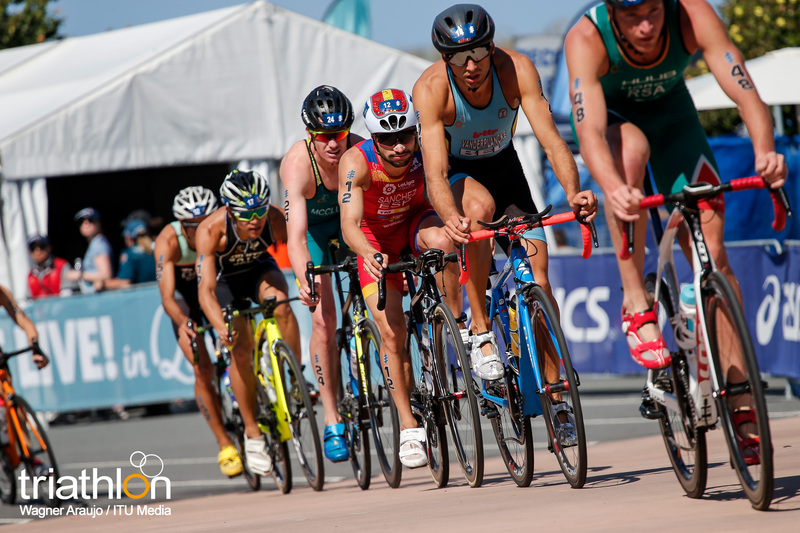 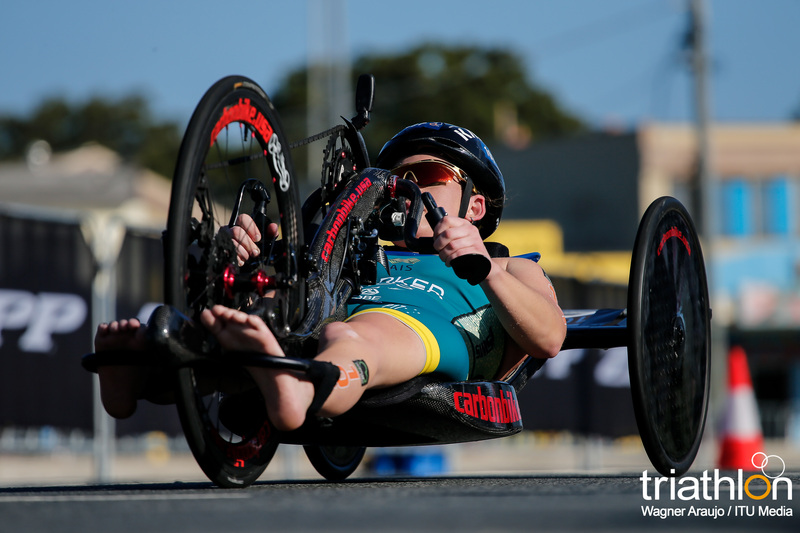 Saturday morning at the 2018 ITU World Triathlon Grand Final will see a full schedule of Paratriathlon events taking over the Gold Coast, with races in seven classes getting underway at 6.45am local time. 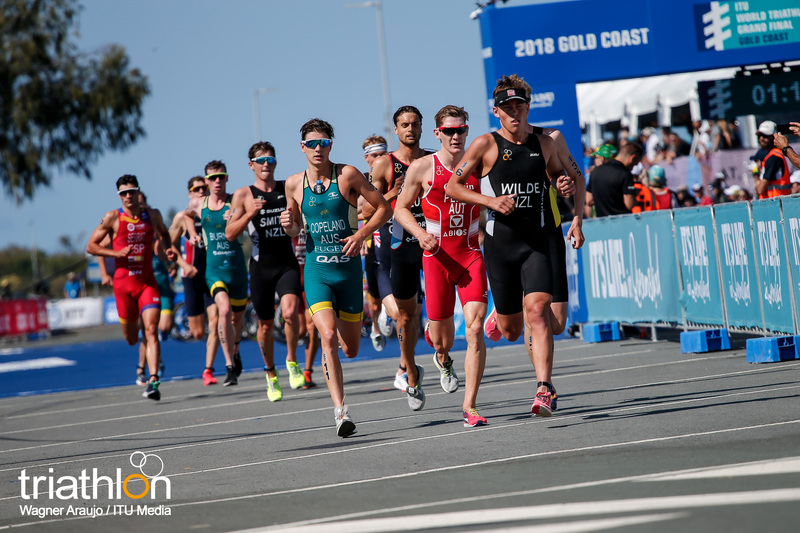 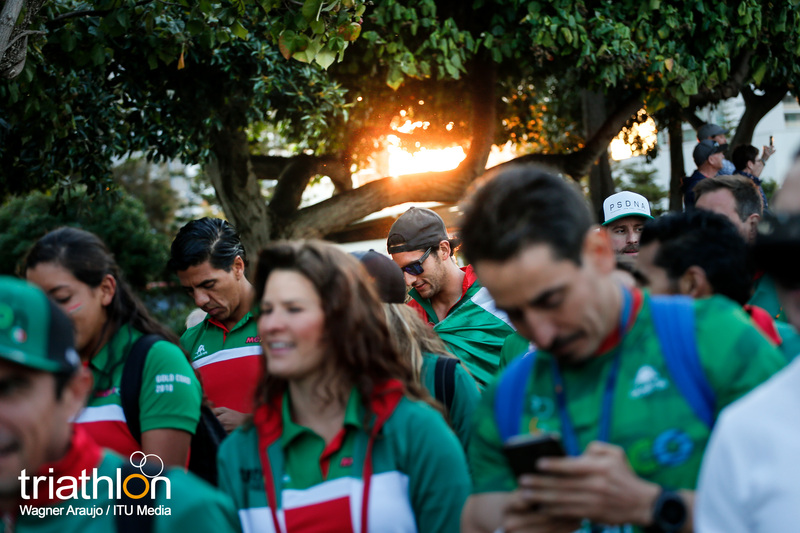 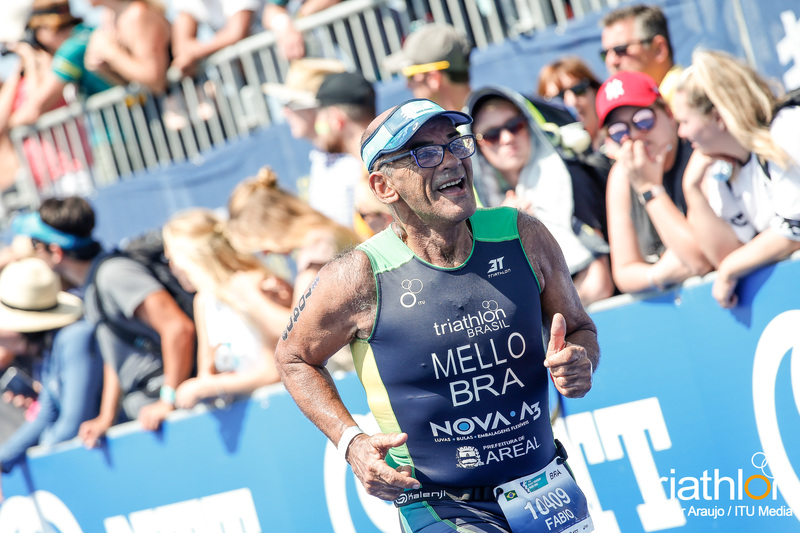 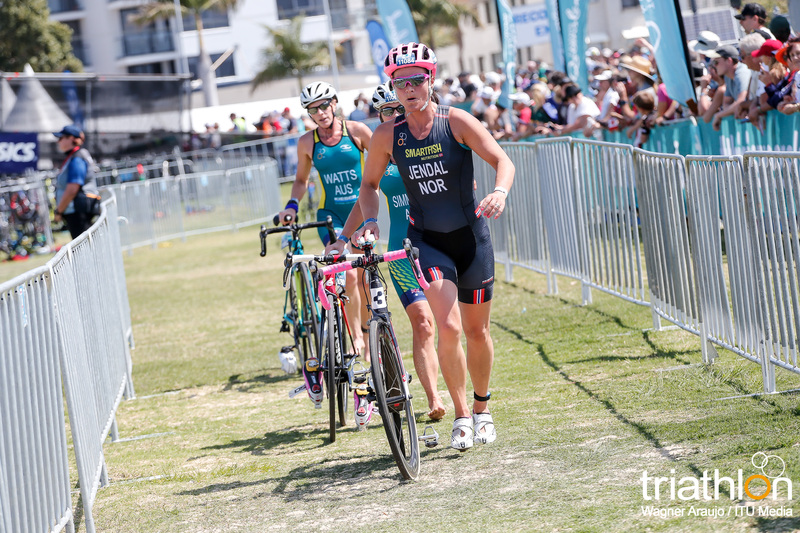 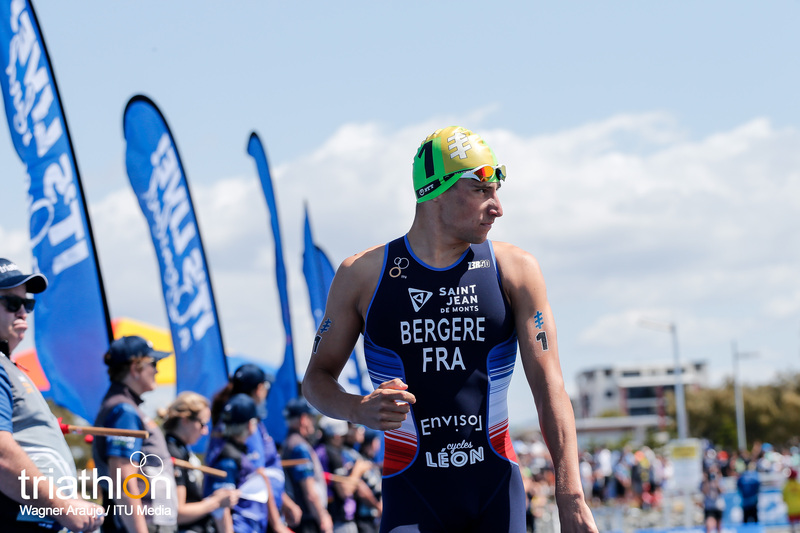 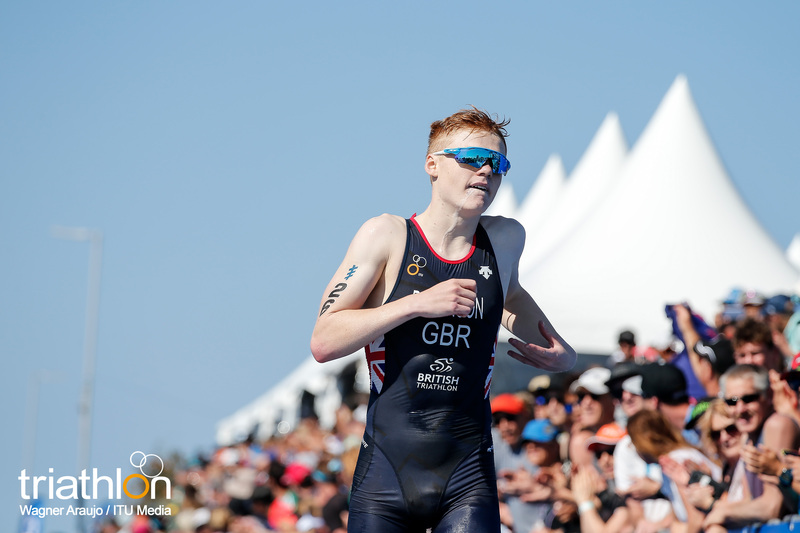 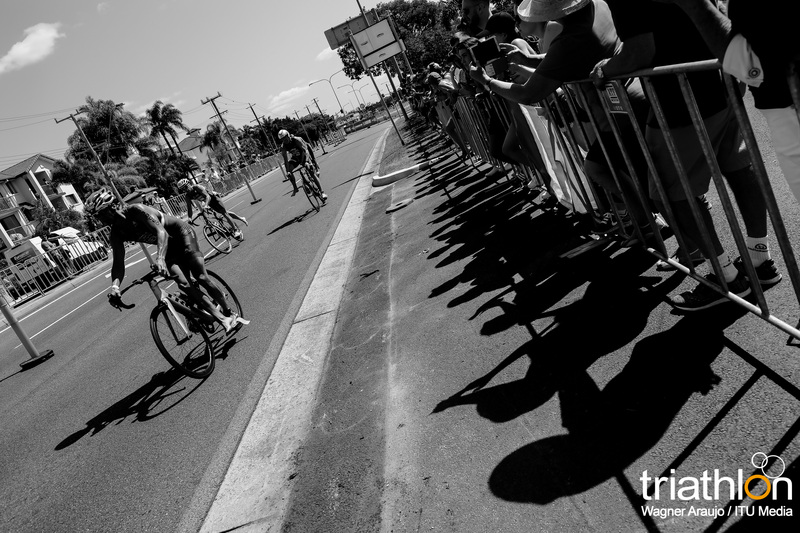 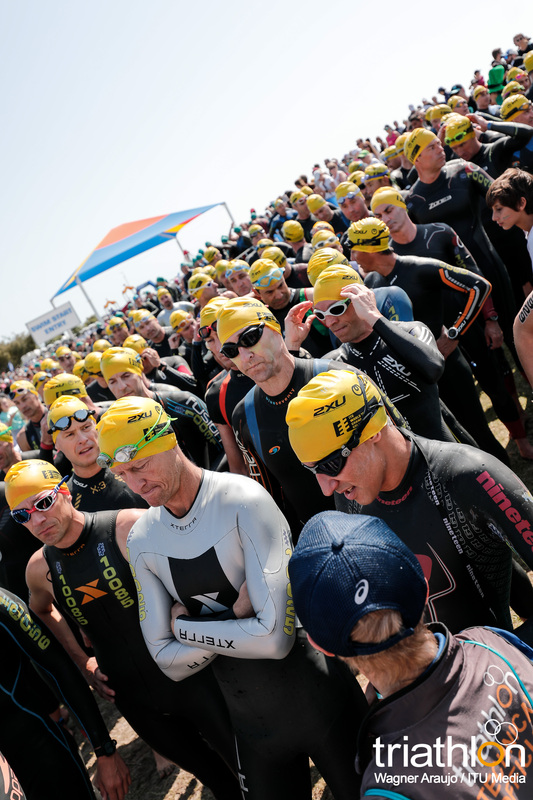 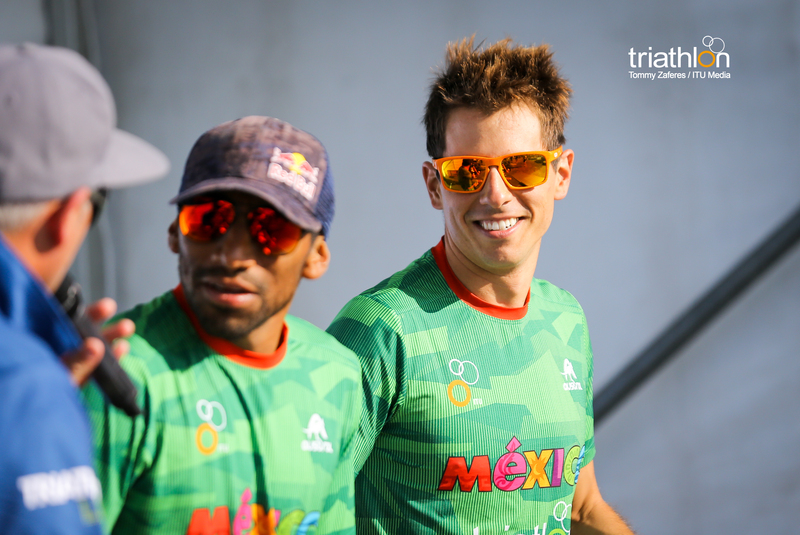 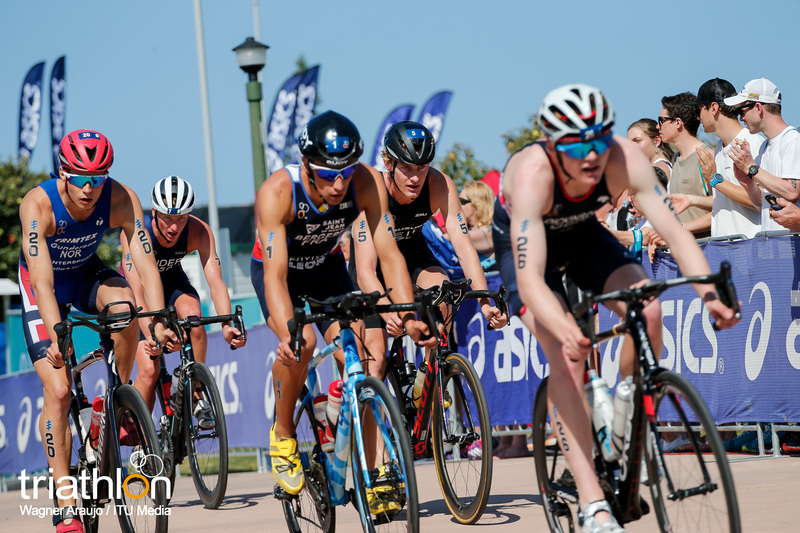 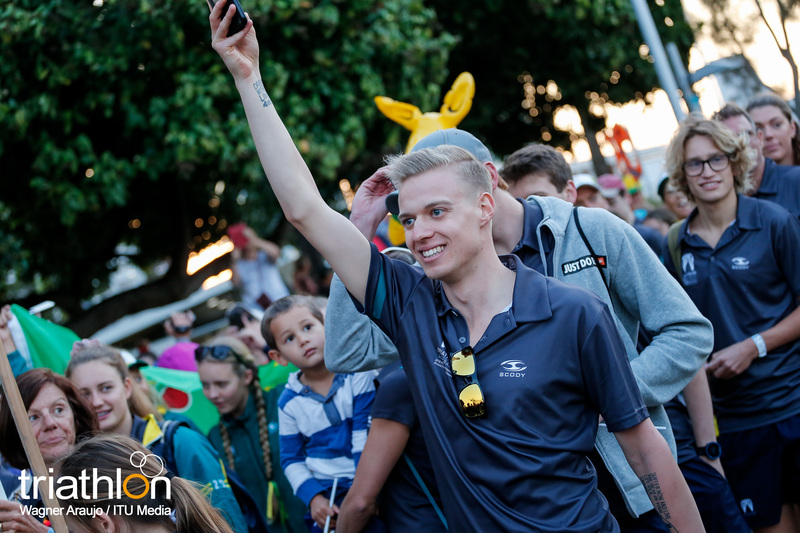 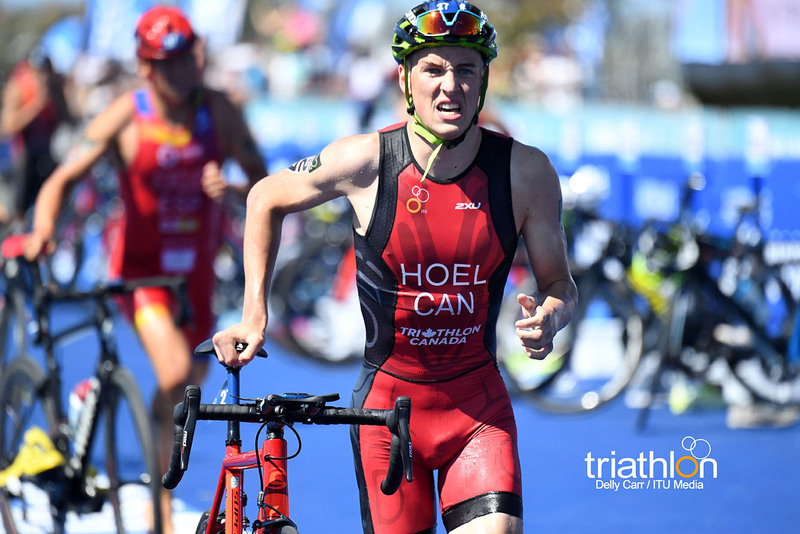 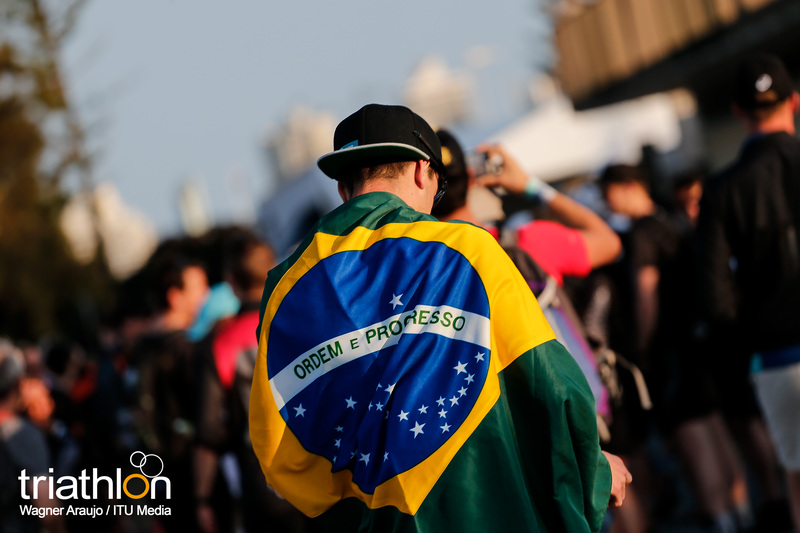 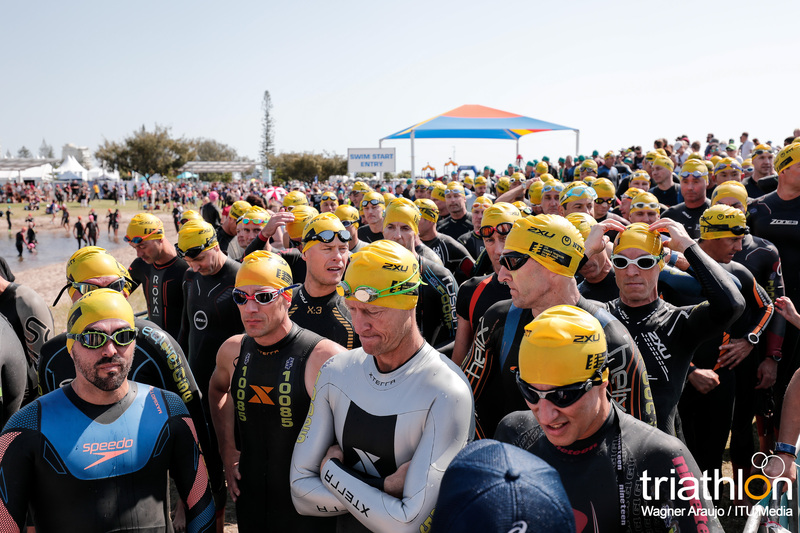 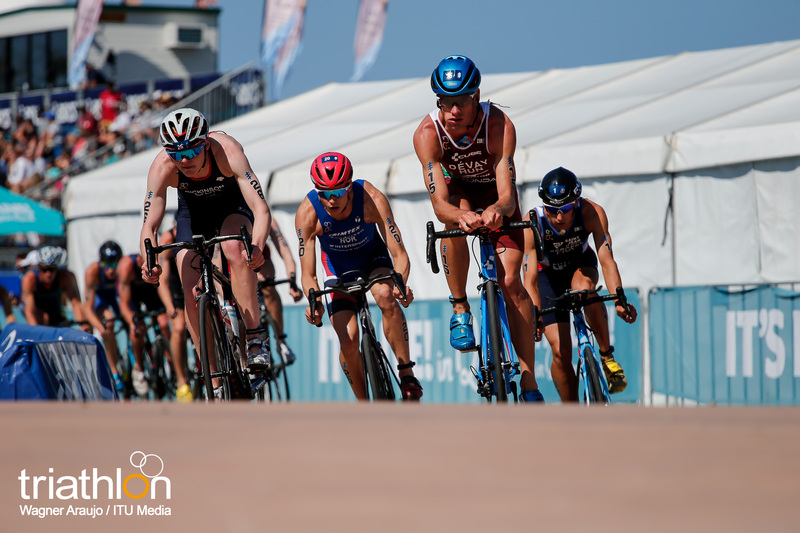 Familiar faces will be sharing the start lines, and no doubt the podiums, with some exciting new talent from around the world, with the young guns looking to make names for themselves on the biggest stage. 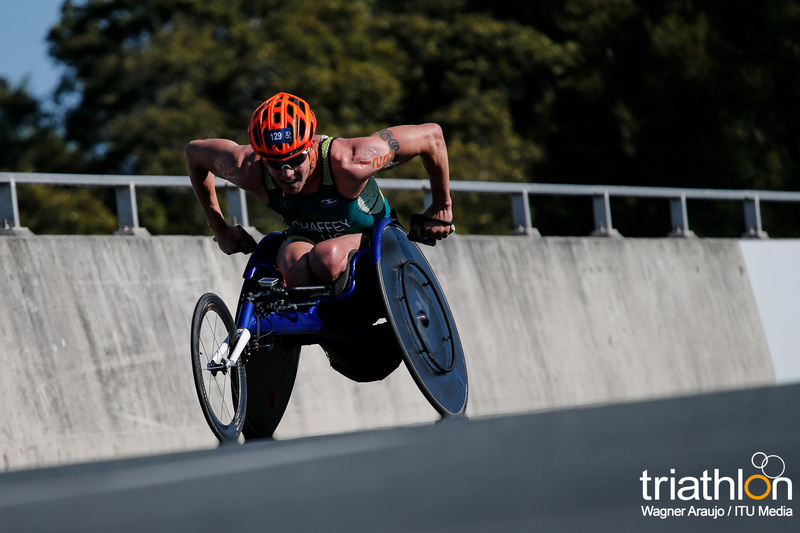 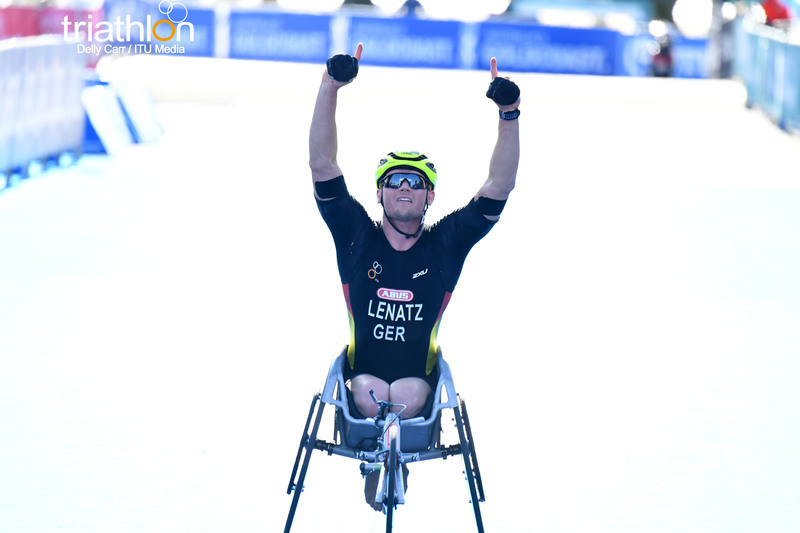 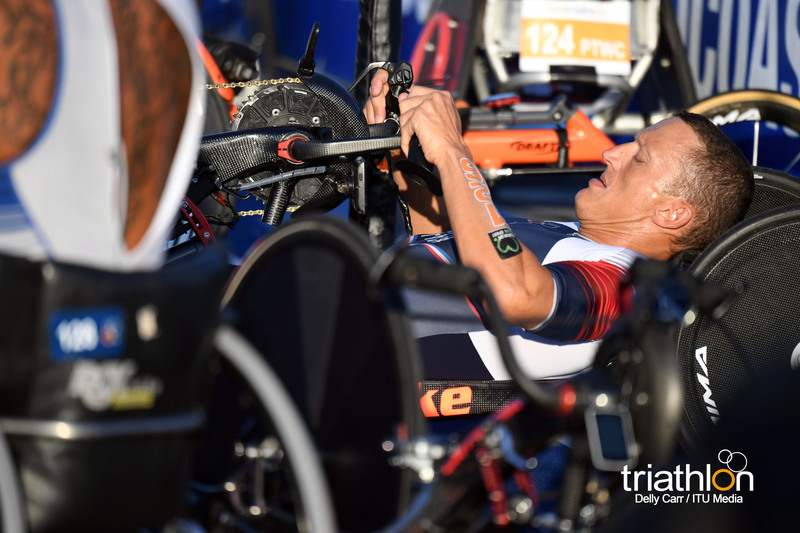 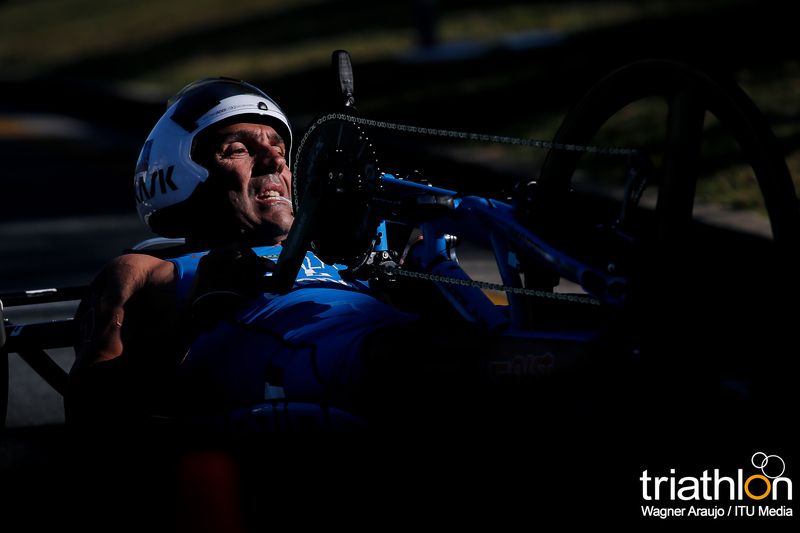 In the Men’s PTWC race, where athletes will all be using a recumbent handcycle on the bike course and racing wheelchair for the final segment, Netherlands’ Jetze Plat will be looking to rekindle the level of performance that saw him win the gold in the Rotterdam Grand Final 12 months ago. 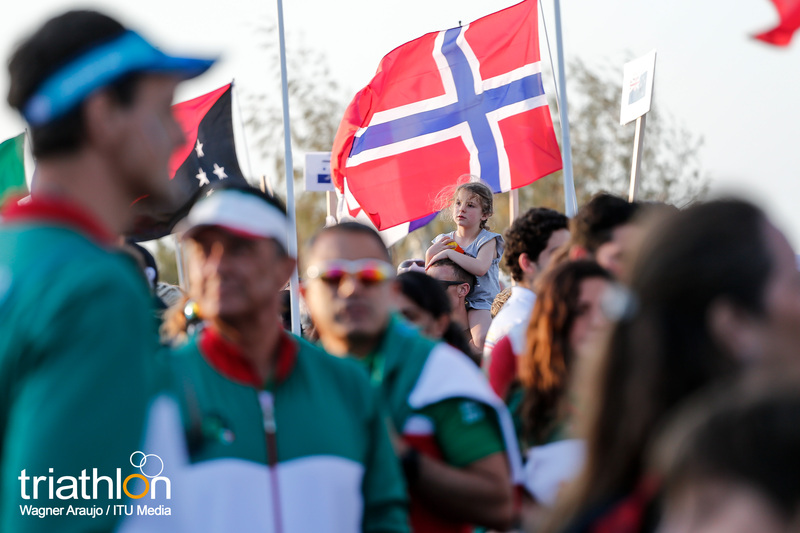 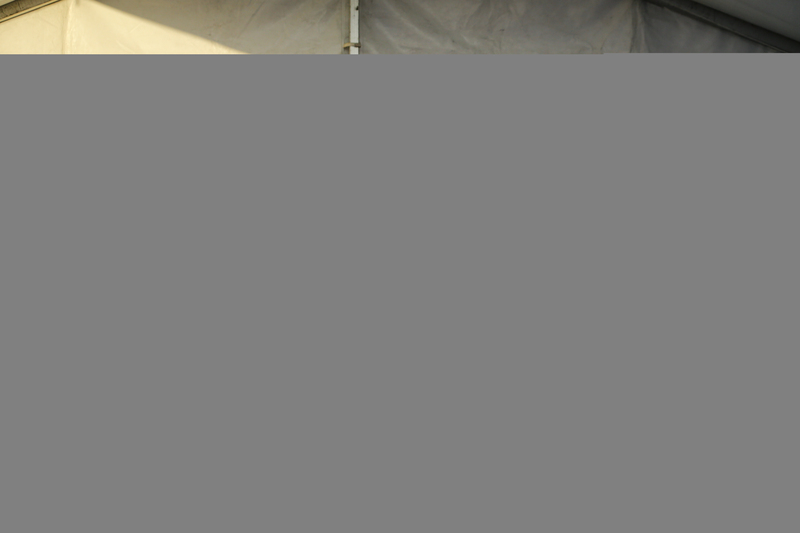 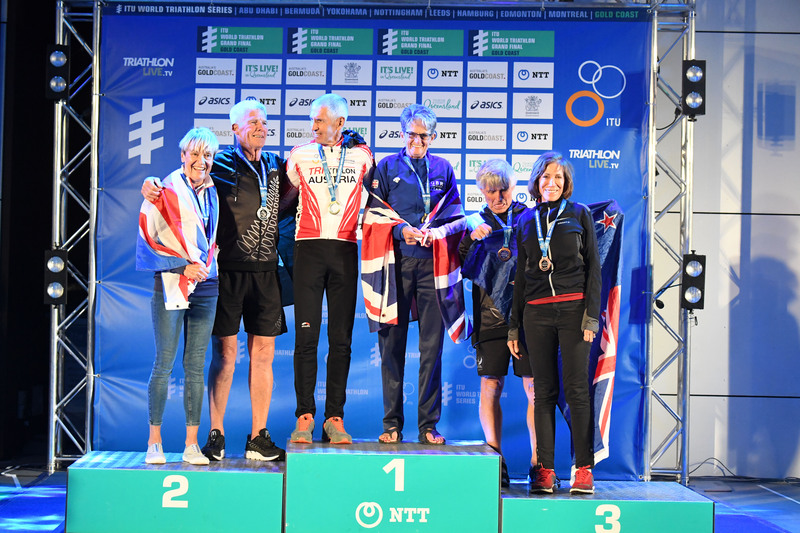 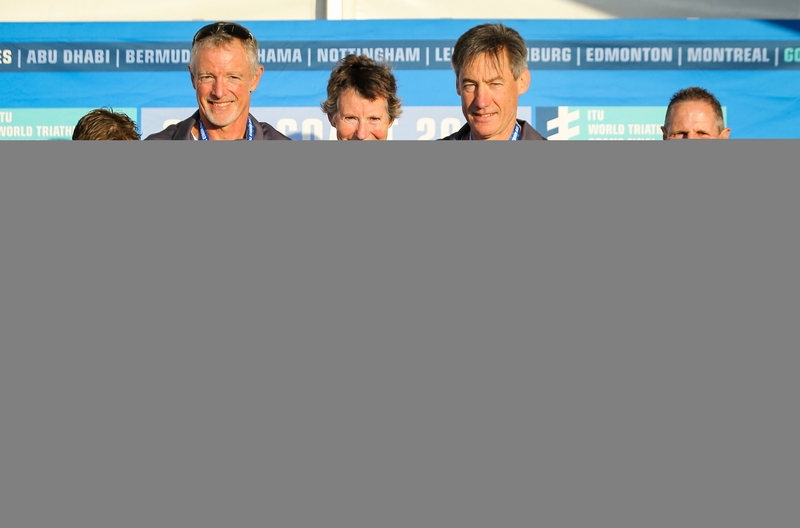 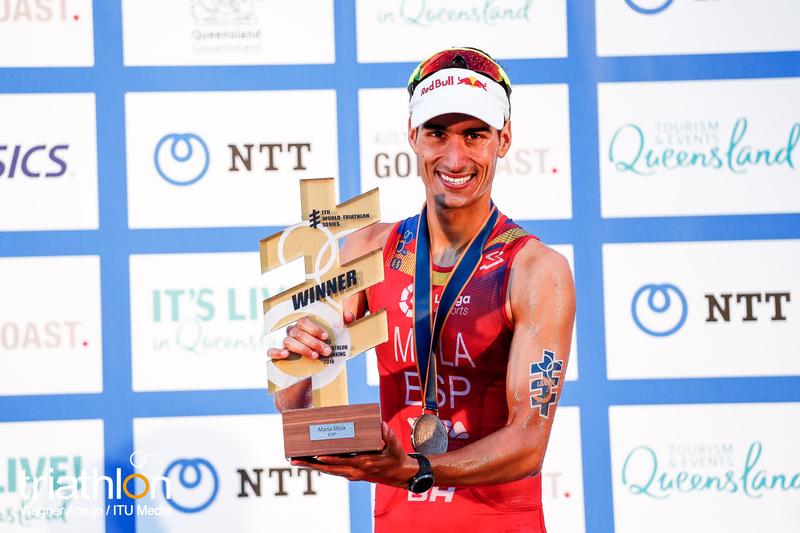 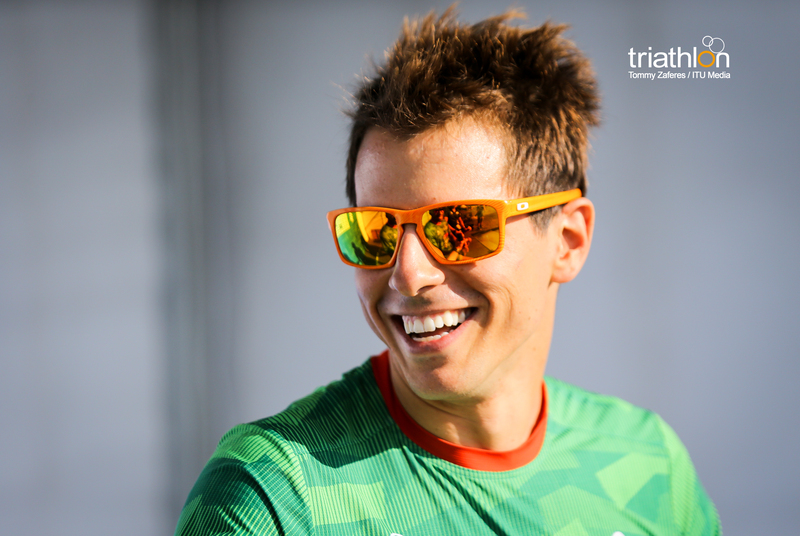 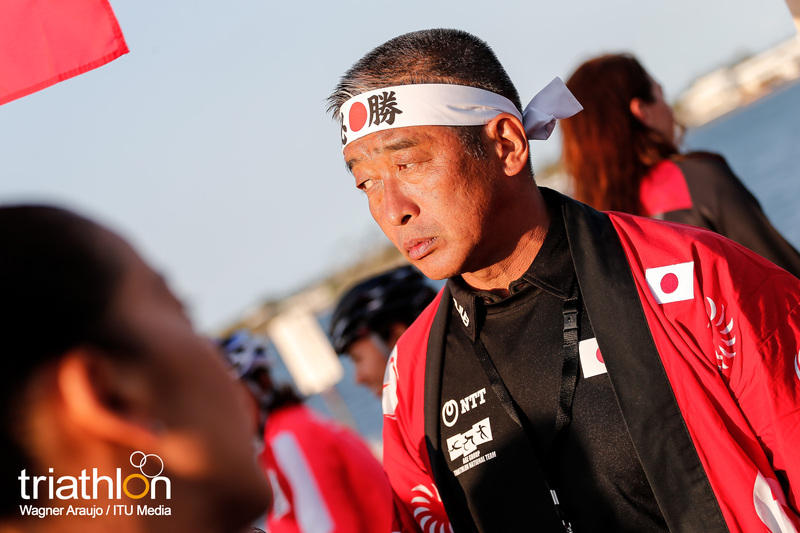 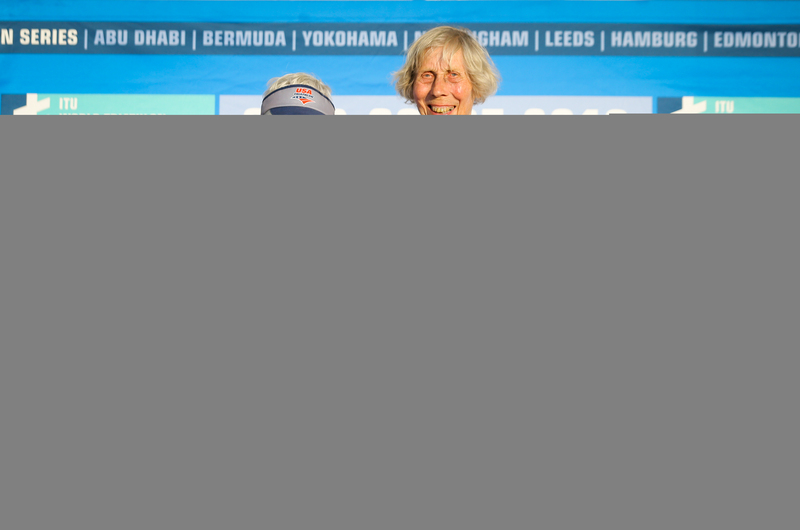 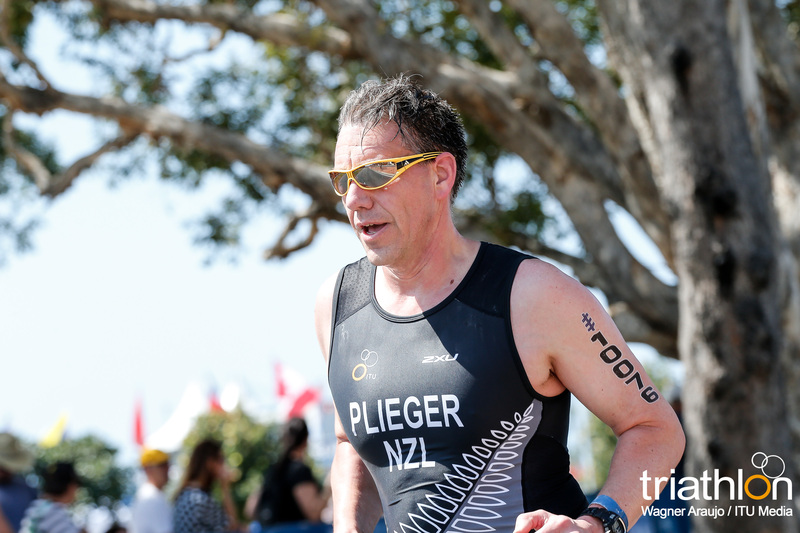 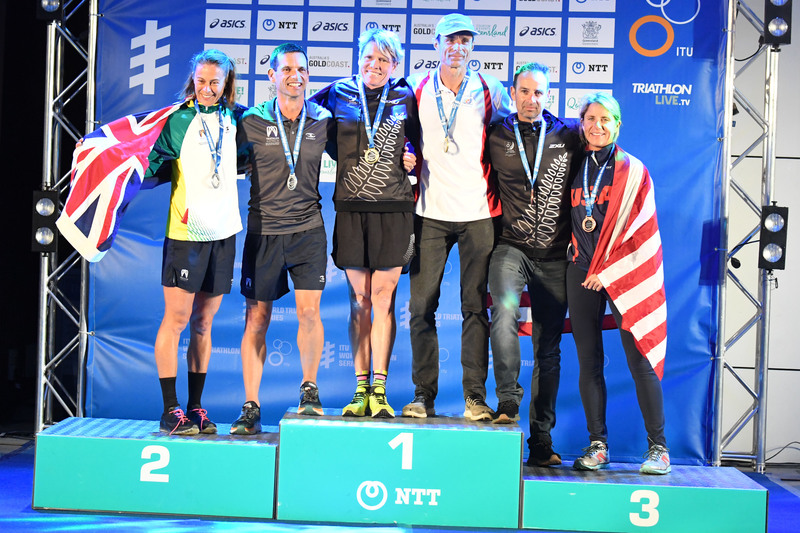 Plat has two World Series wins to his name already this year in Yokohama and Iseo, but will be put under pressure once more by the experienced figure of compatriot Geert Schipper, the winner at this year’s European Championships in Tartu. 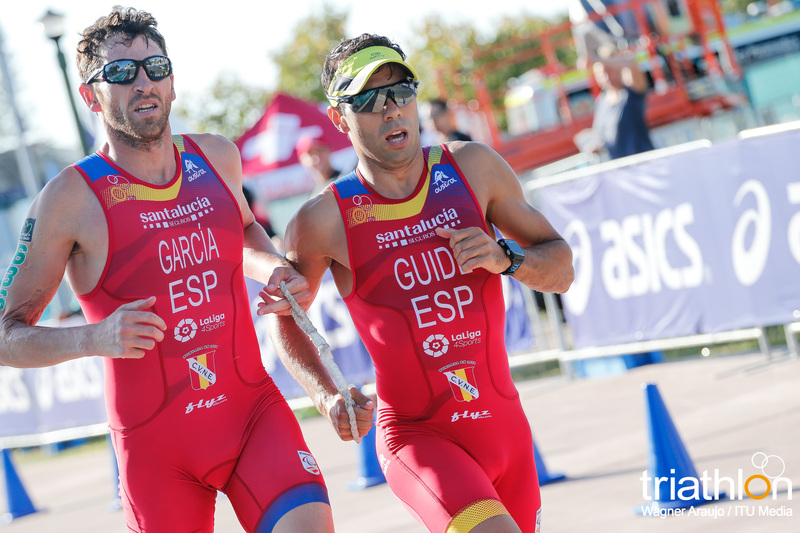 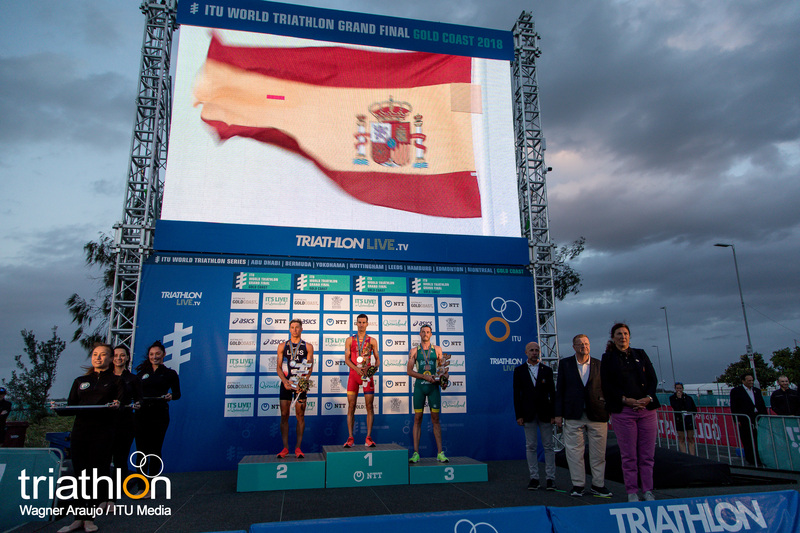 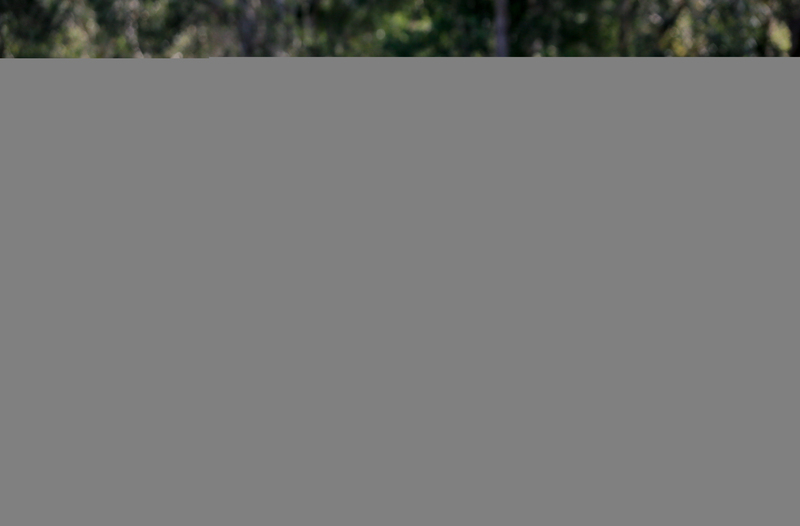 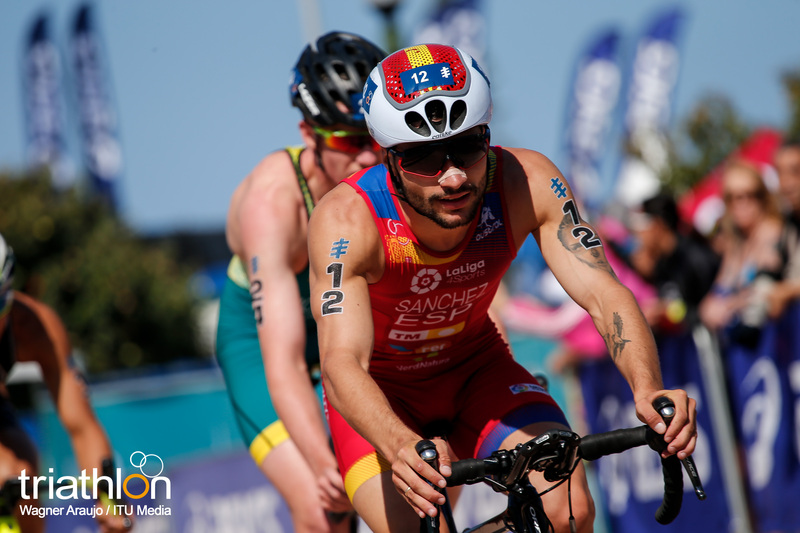 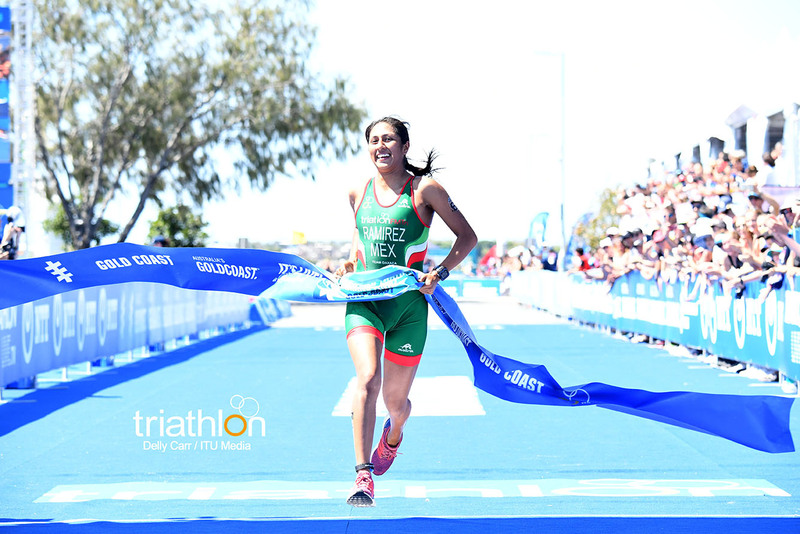 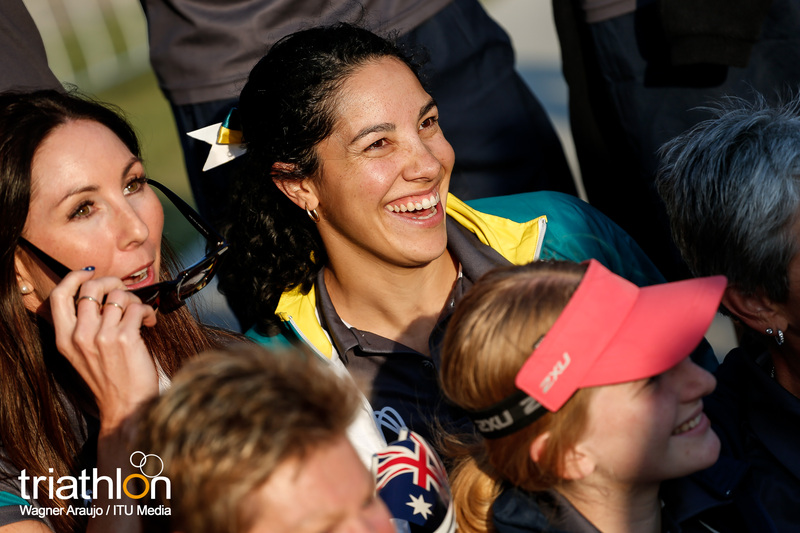 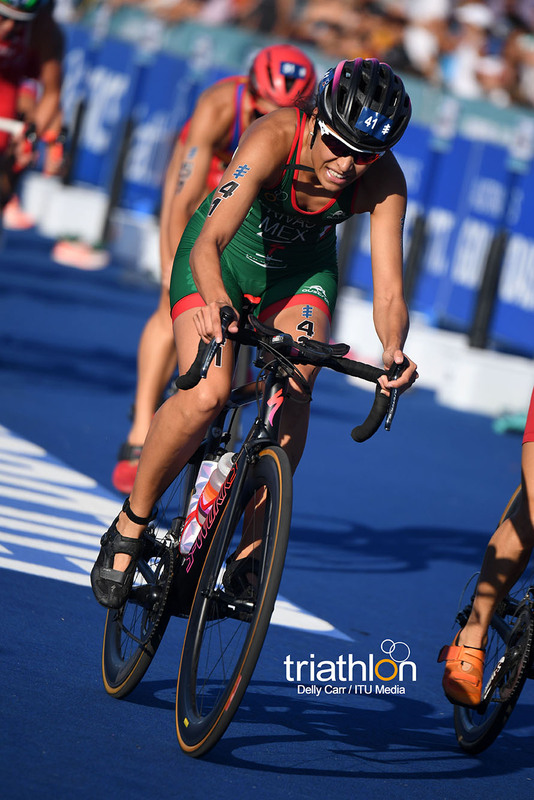 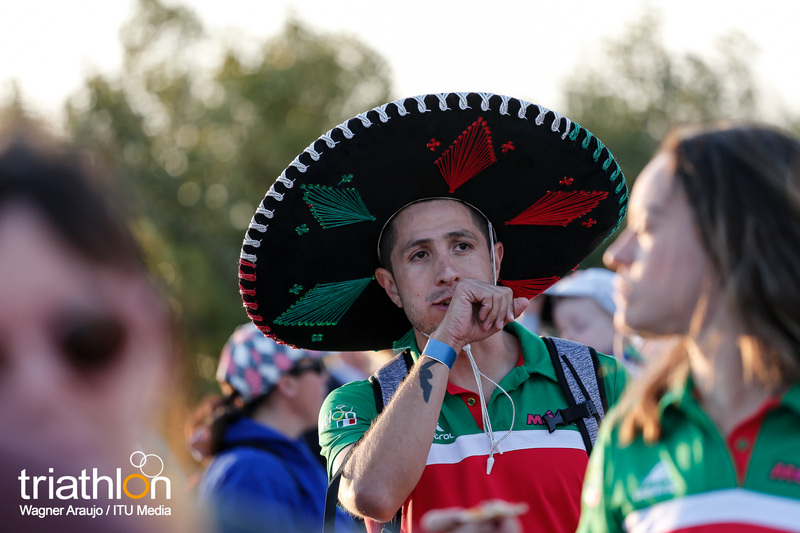 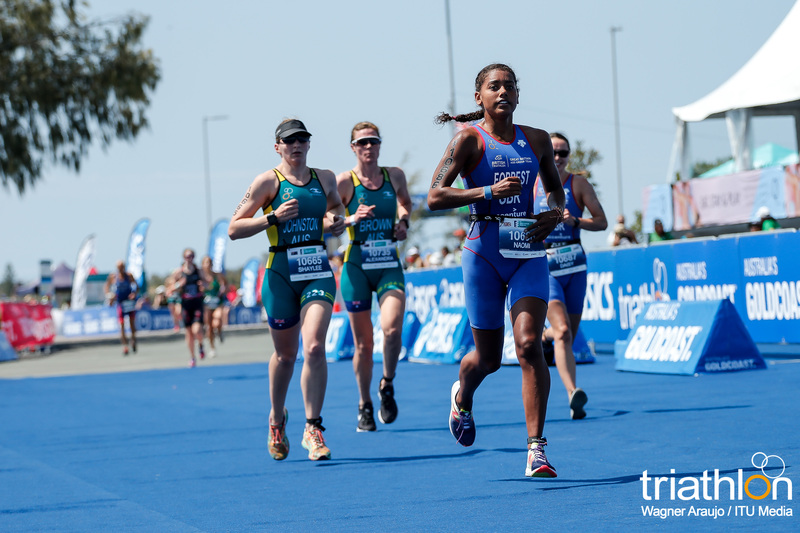 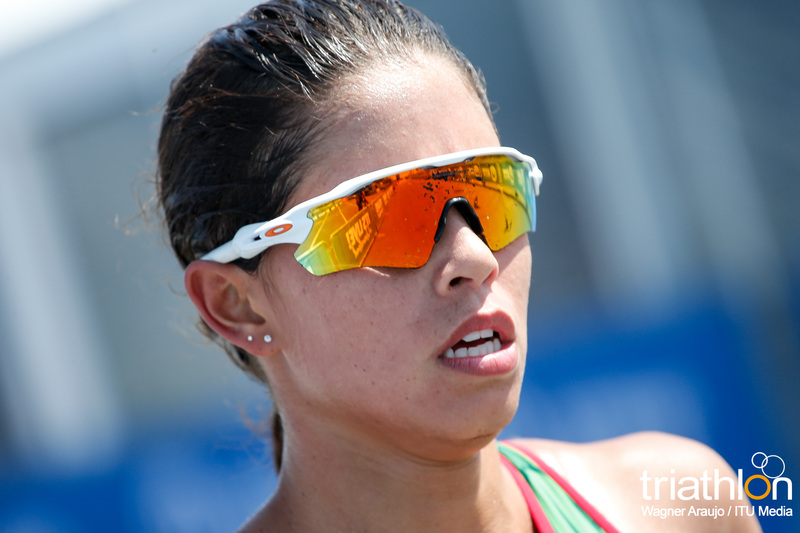 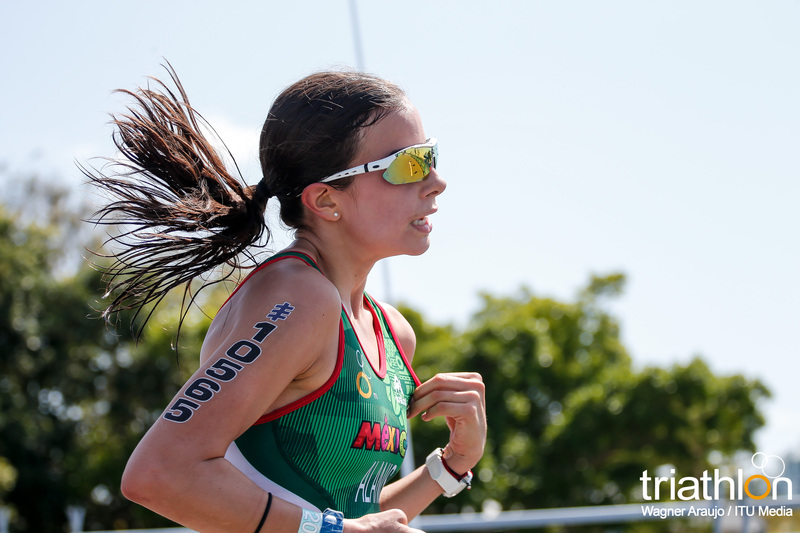 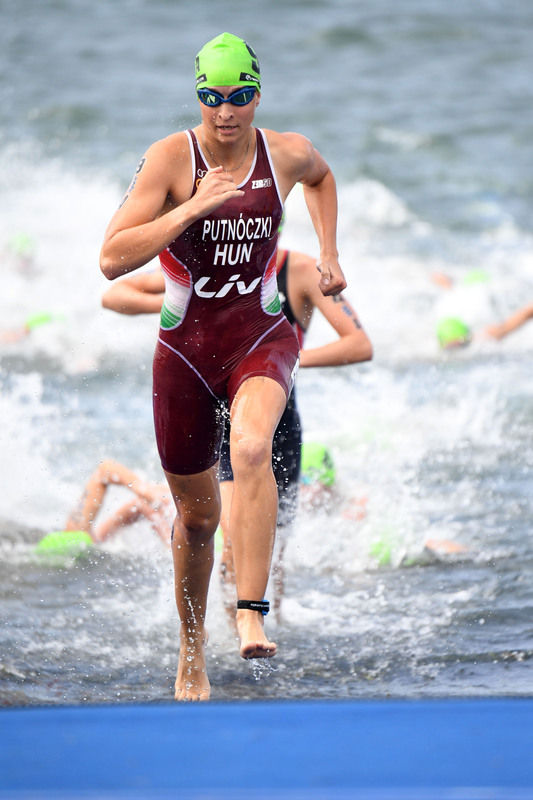 The Women’s PTWC race sees Spain’s Eva Moral also arrives in the Gold Coast off the back of a title-winning display in Tartu which followed her first place at the Aguilas World Cup in May. 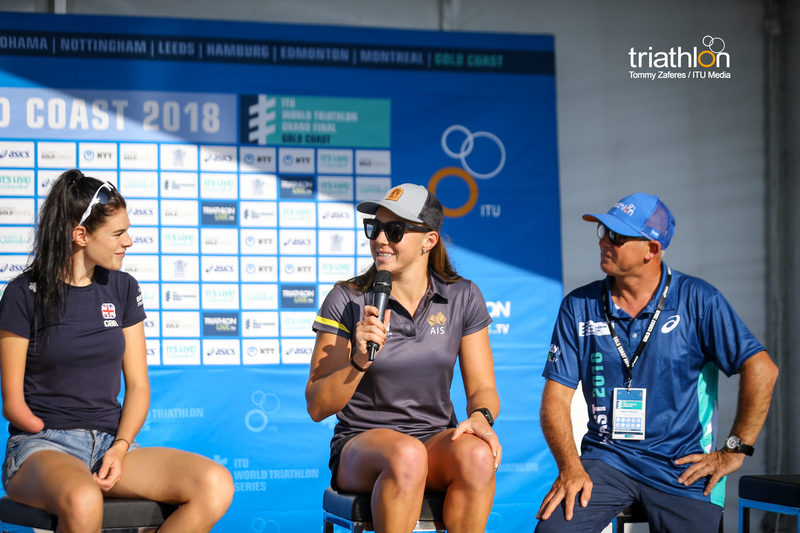 Australia’s Lauren Parker took the Iseo World Series gold in June and will be desperate to secure the same result on her home turf, but Japan’s seasoned race veteran Wakako Tsuchida has victories in Yokohama and Edmonton already to her name this year and will once again be one to watch. 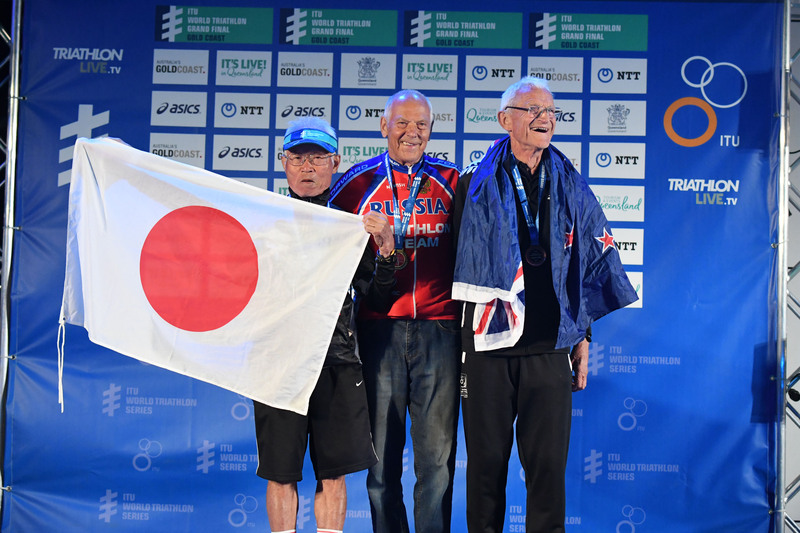 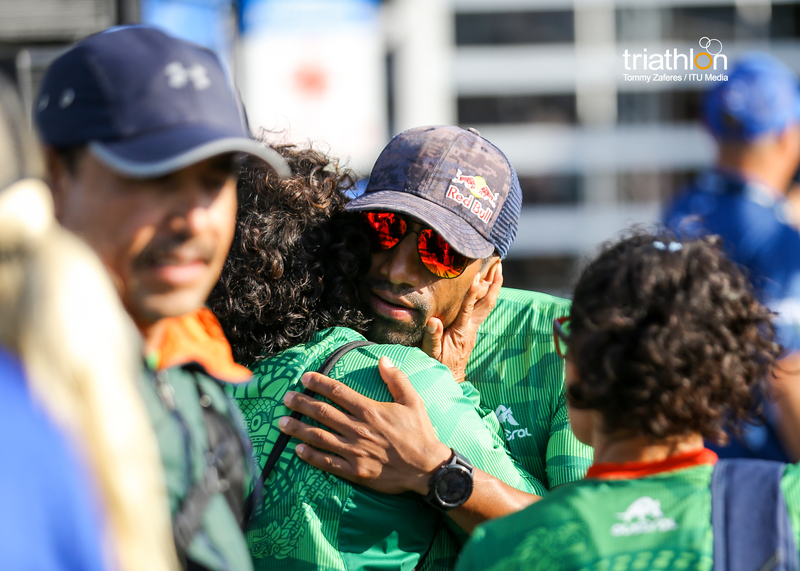 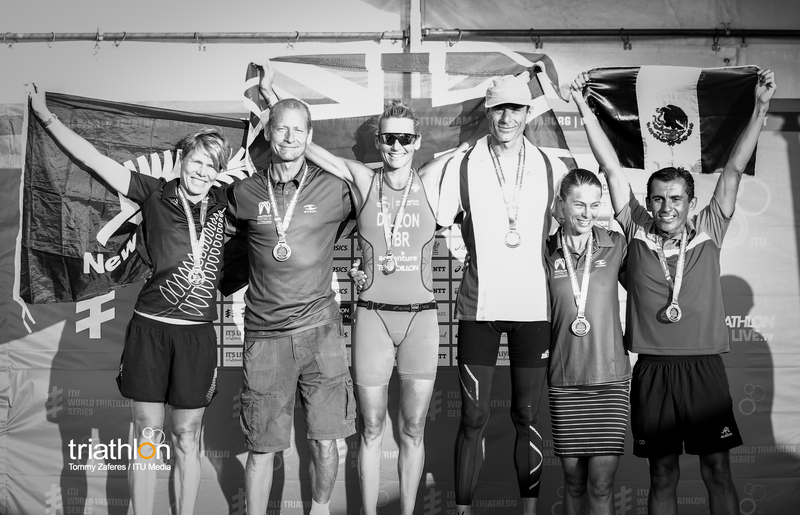 The PTS2 Men’s race sees a 12-strong field led by Britain’s ever-impressive Andrew Lewis, in the middle of an incredible run of results reaching back to his gold at Rio 2016. 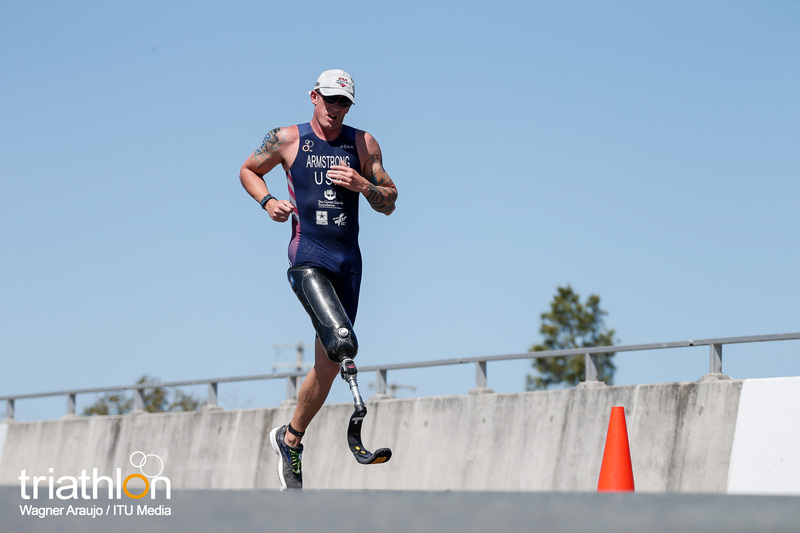 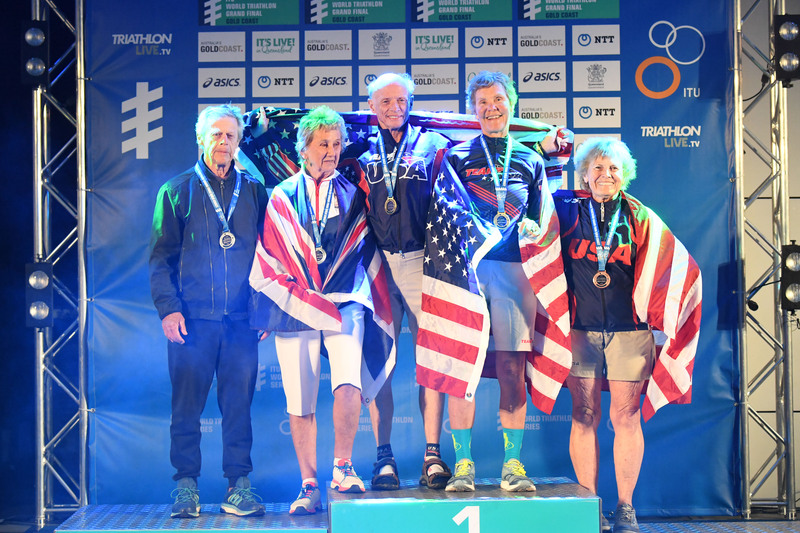 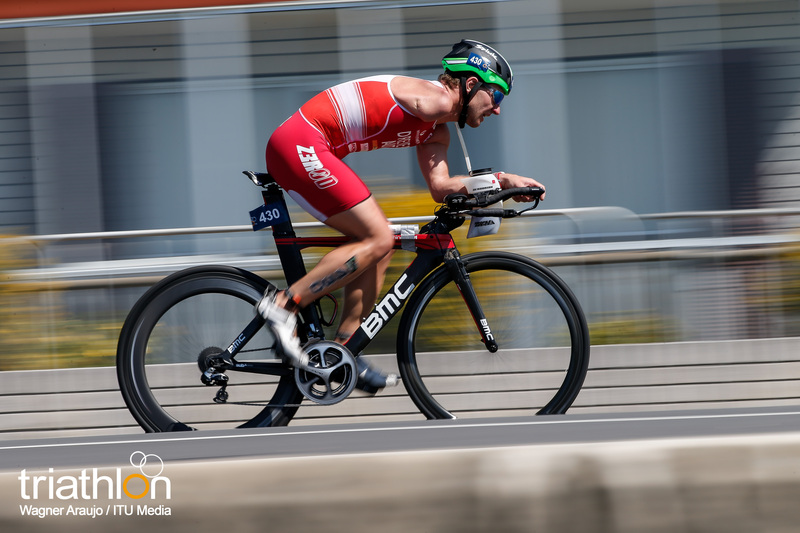 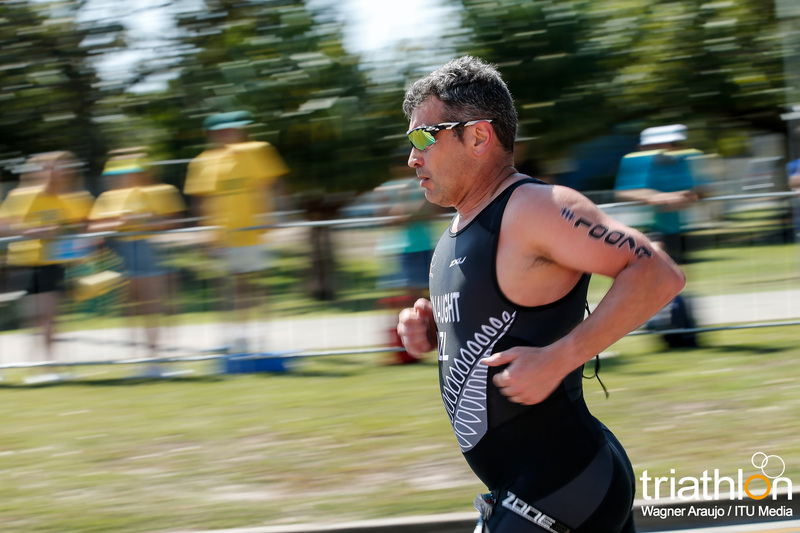 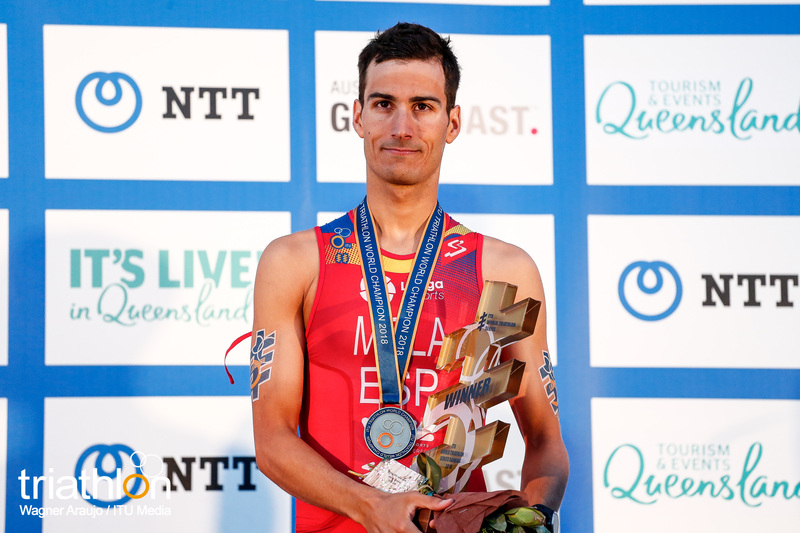 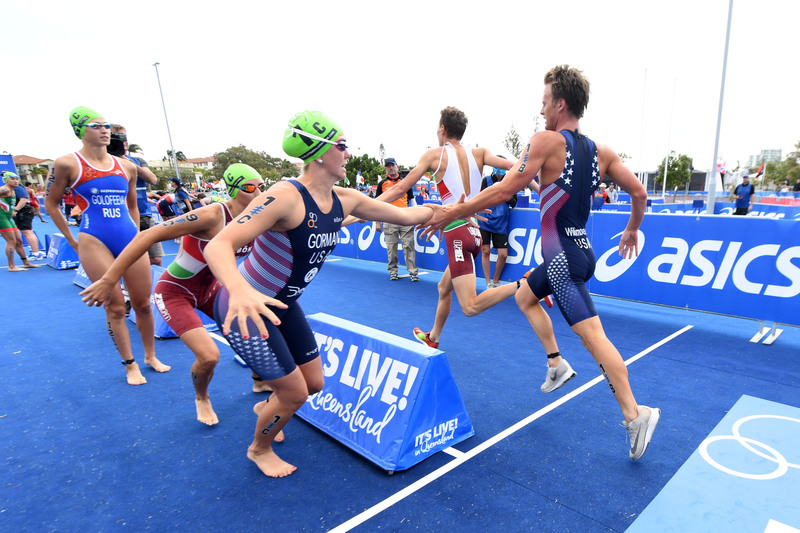 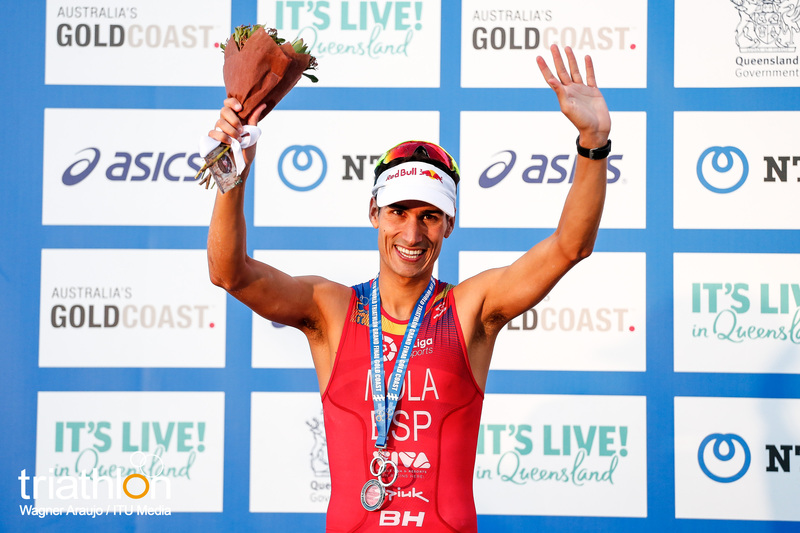 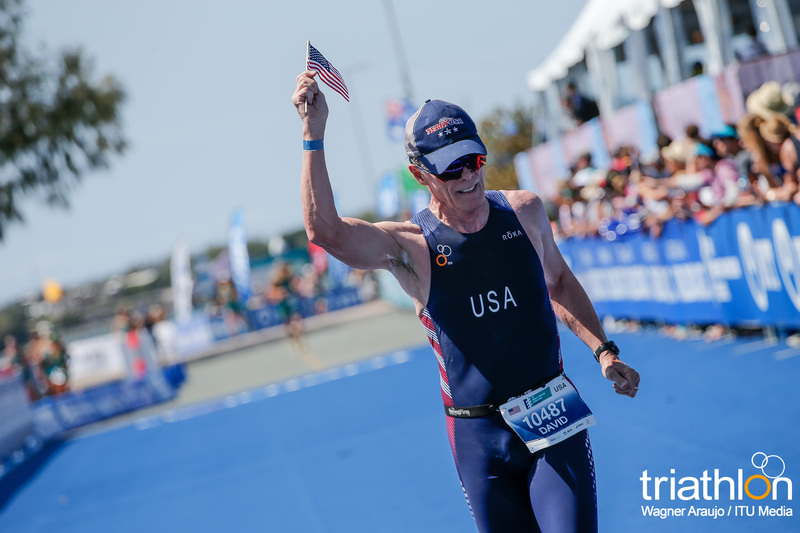 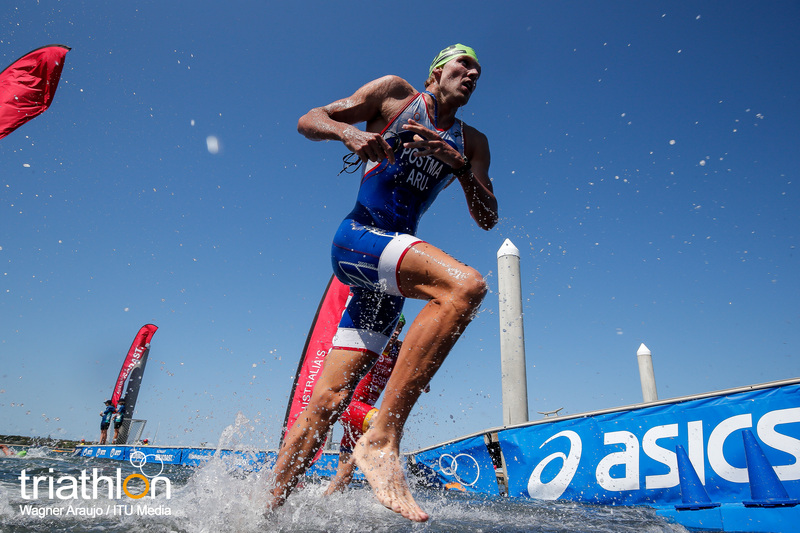 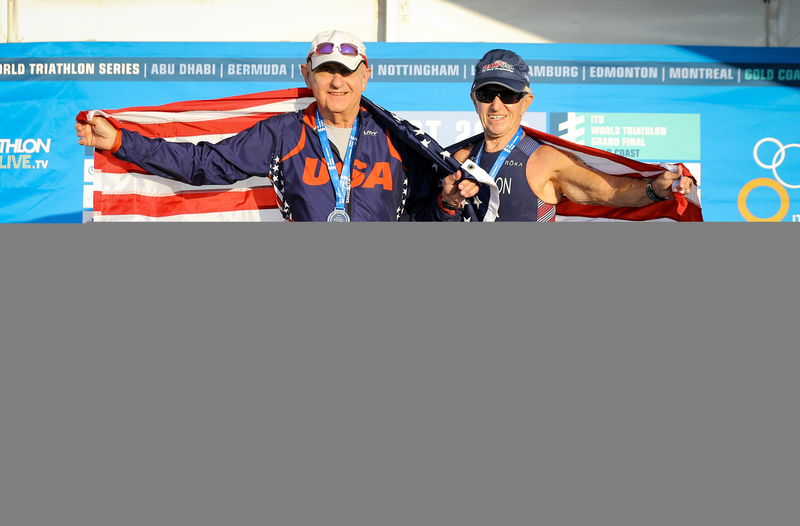 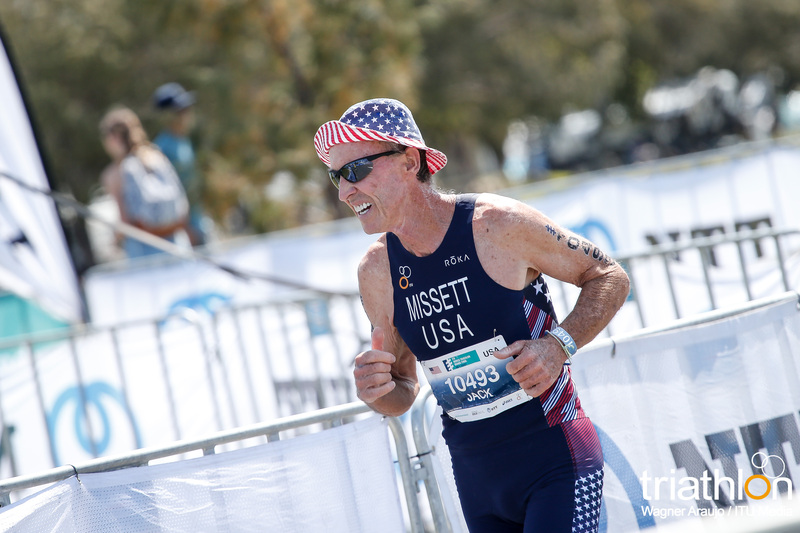 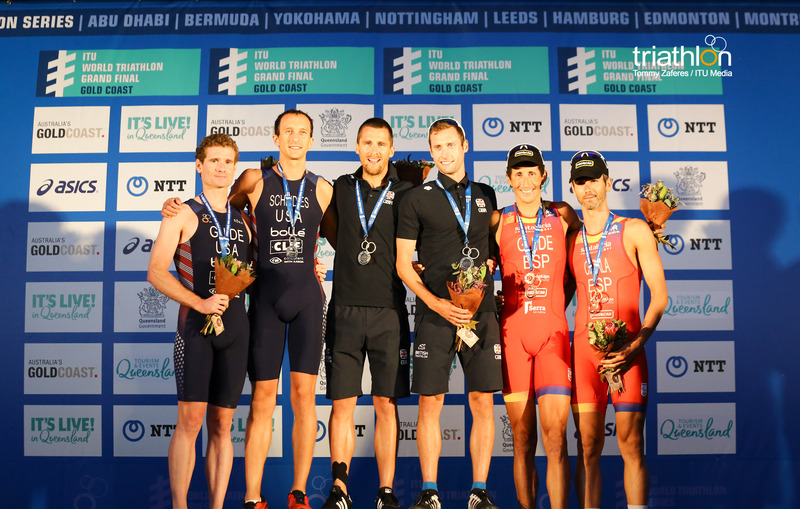 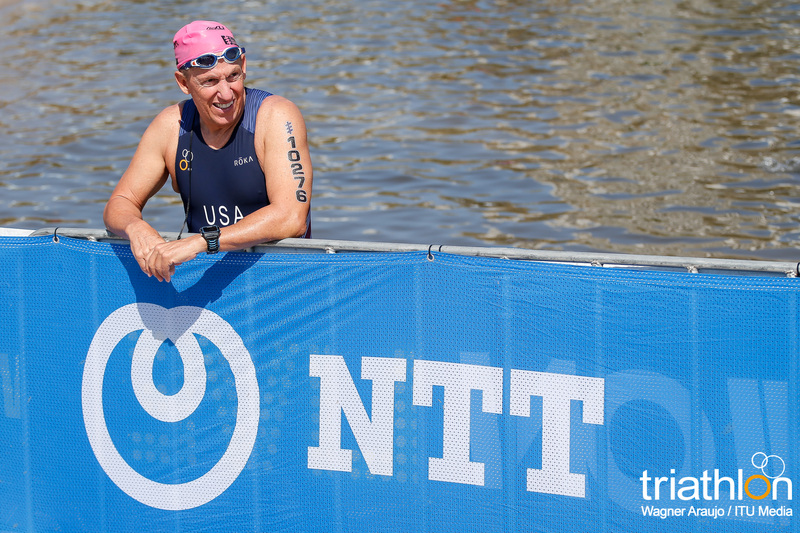 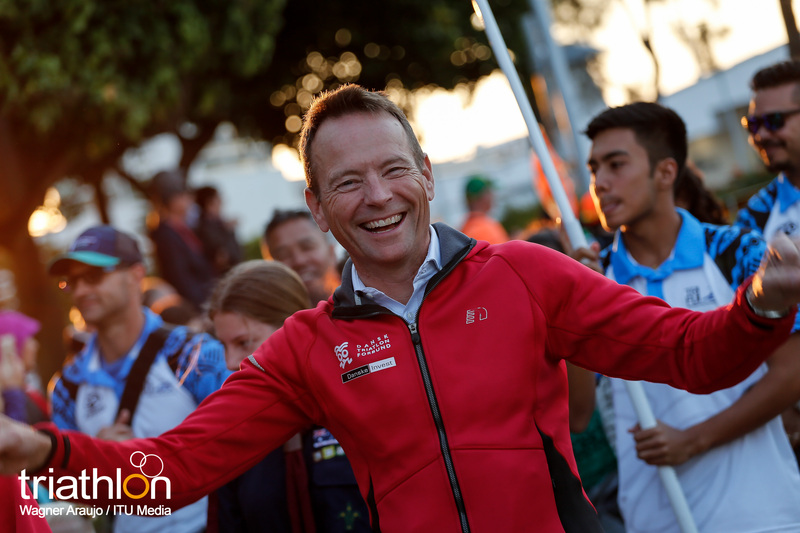 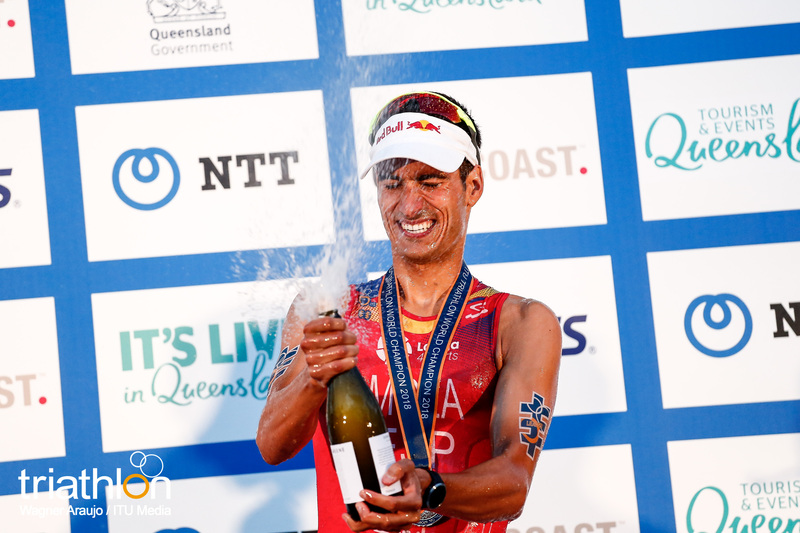 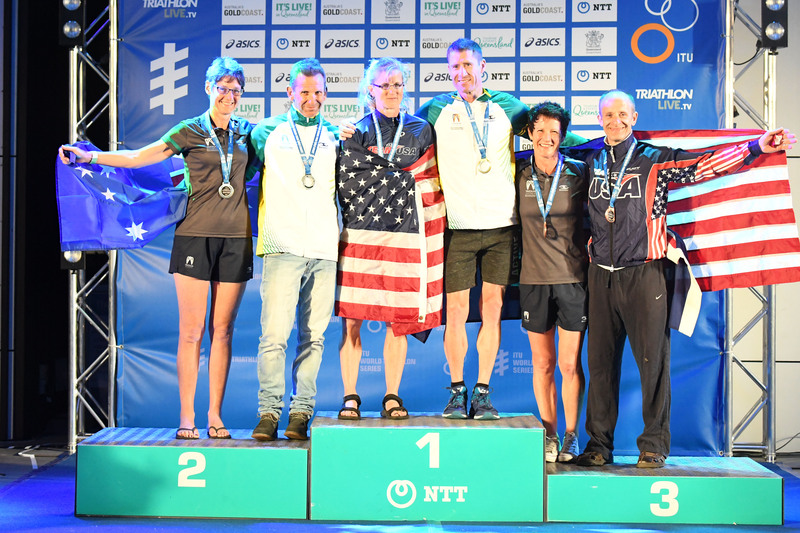 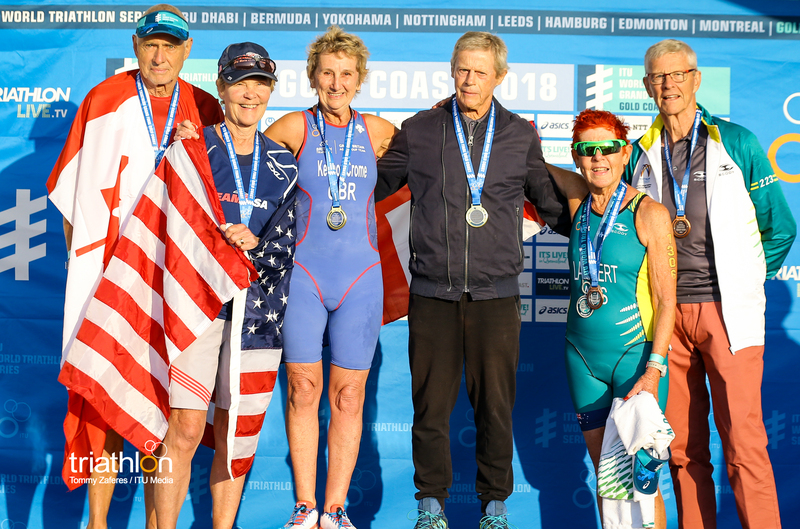 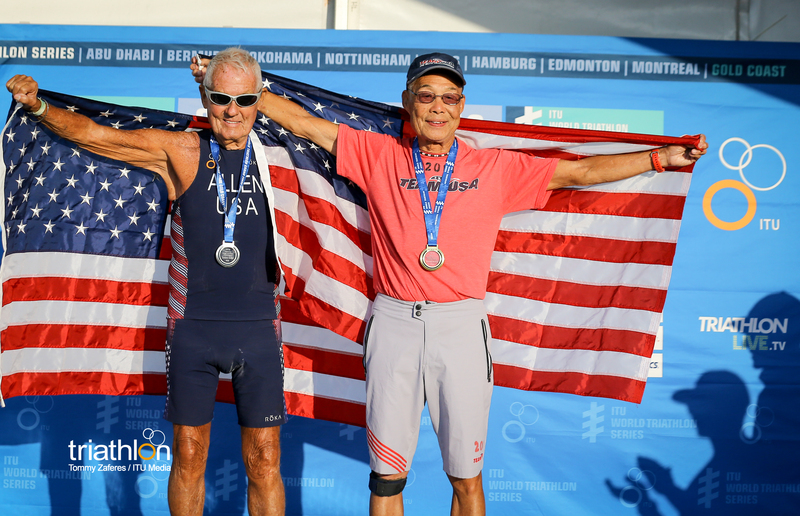 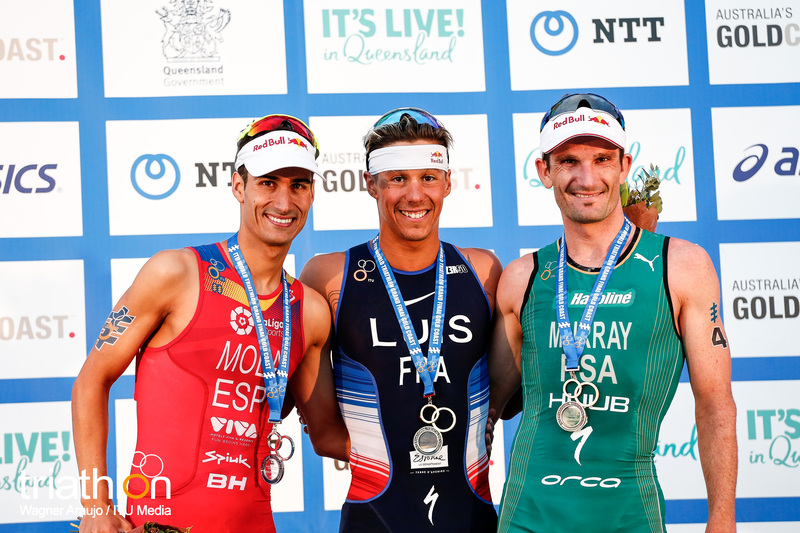 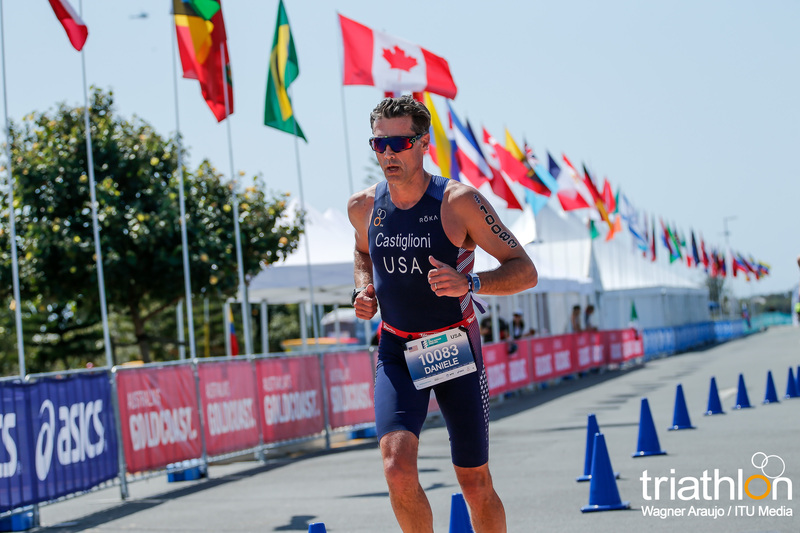 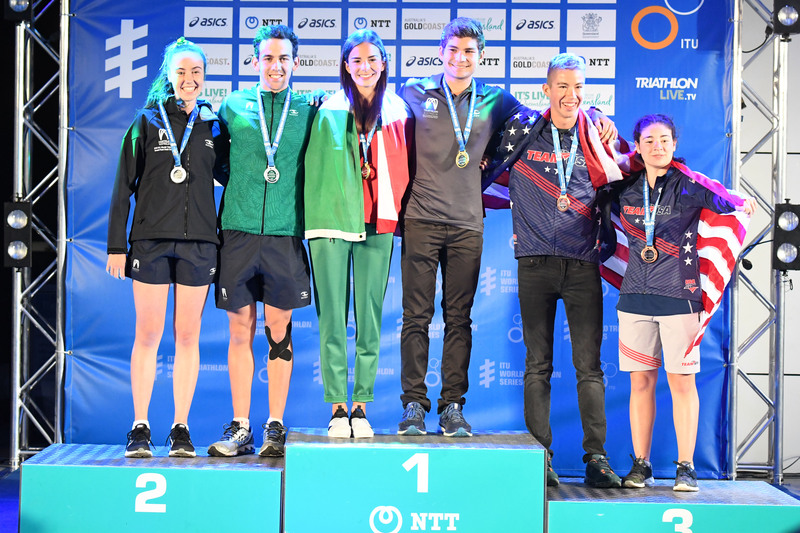 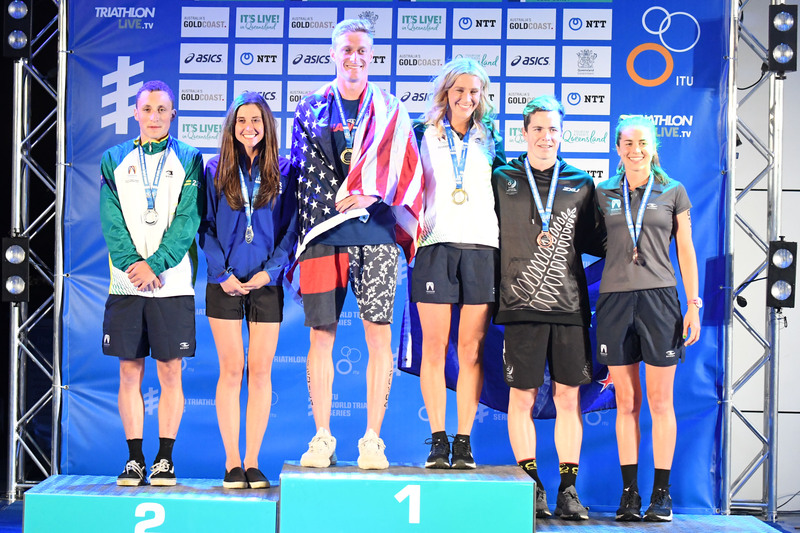 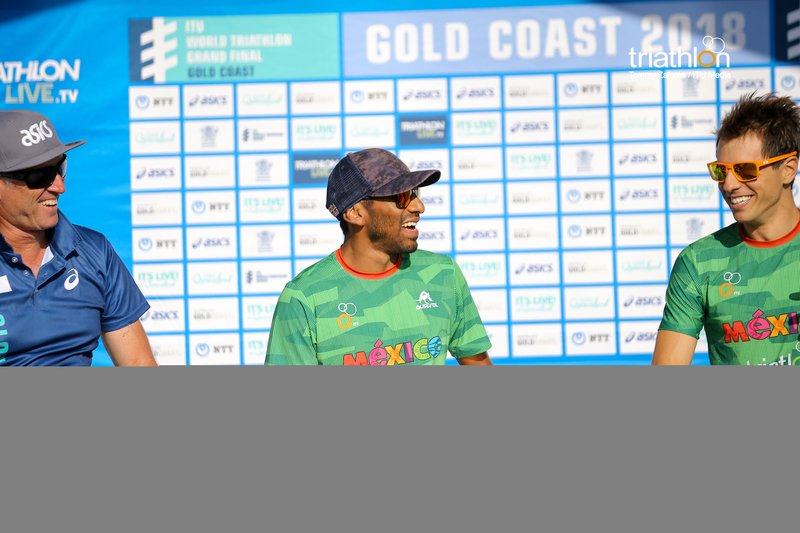 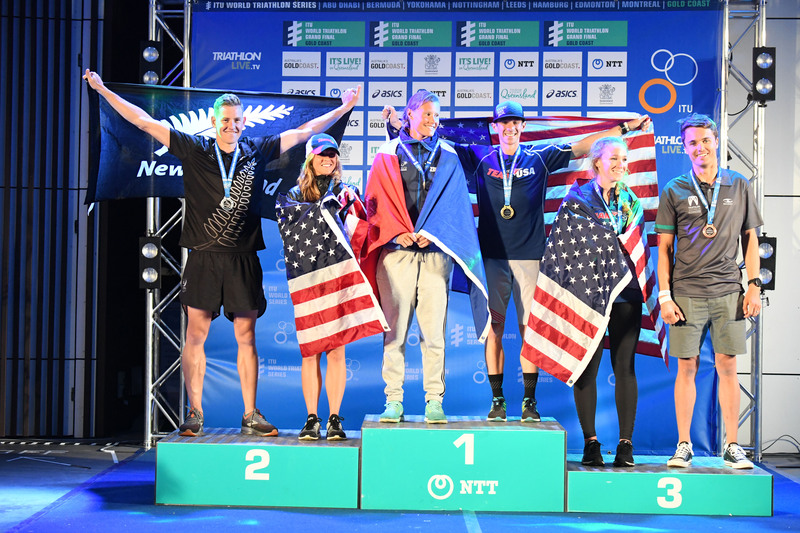 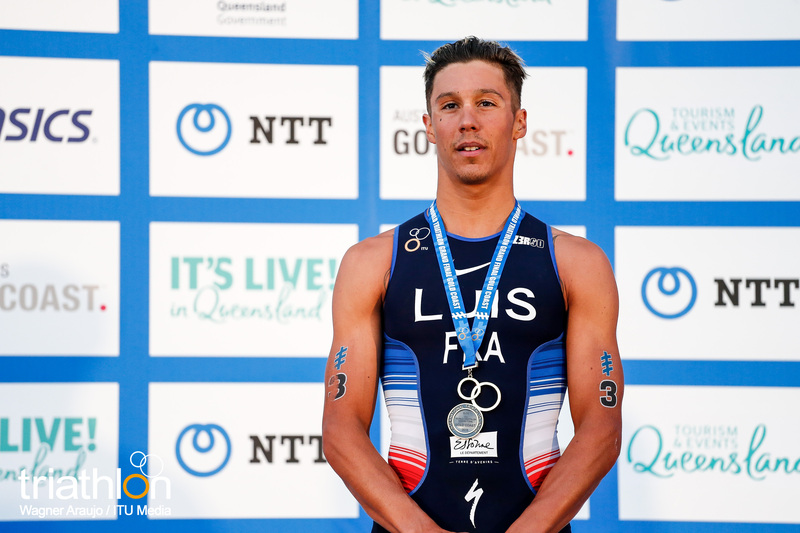 USA’s Mark Barr narrowly missed the podium in Brazil, and after second place in Rotterdam last year he will feel ready to follow up his three World Series golds this year with a big showing in the Gold Coast. 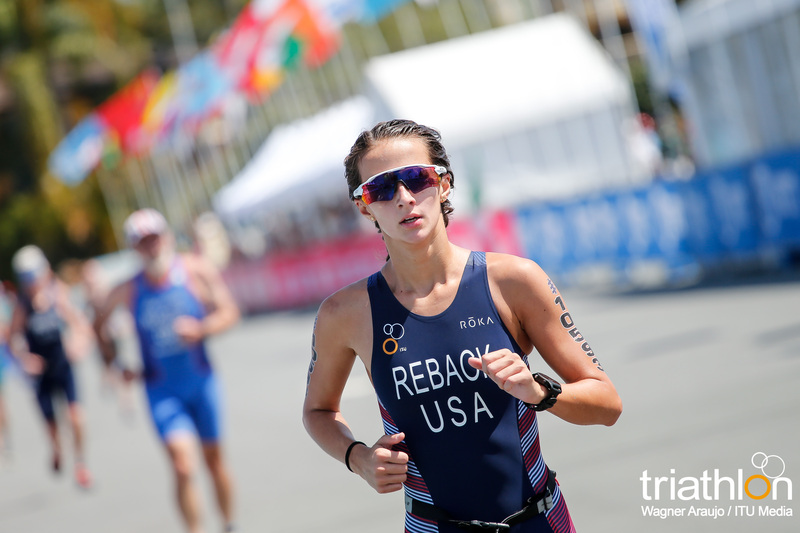 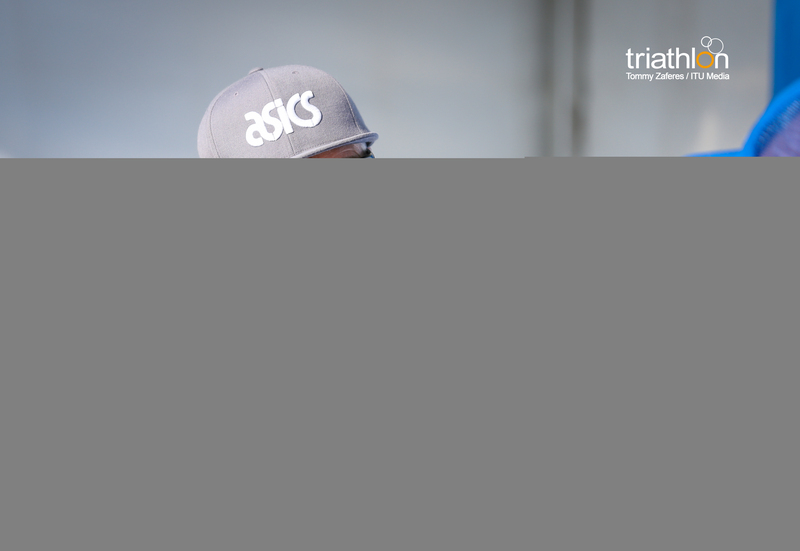 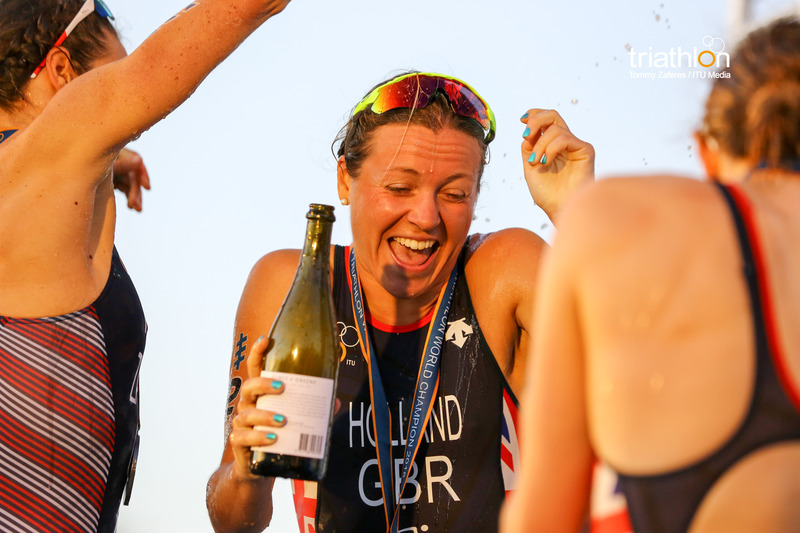 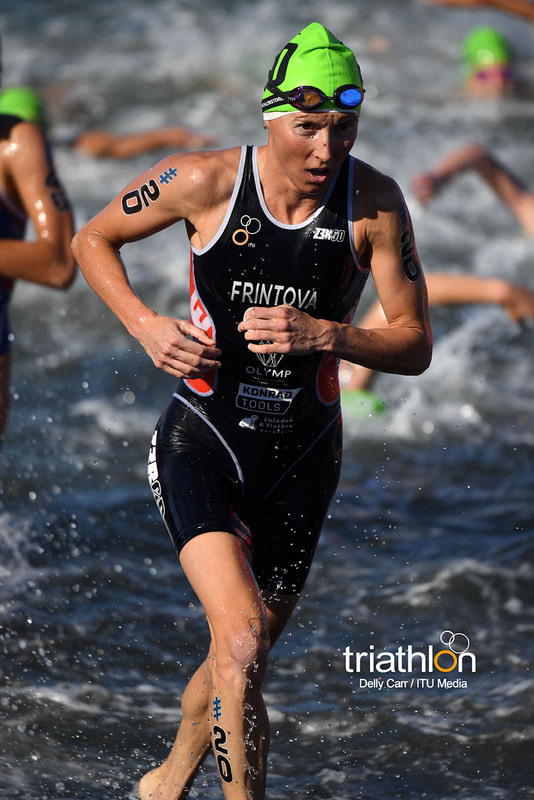 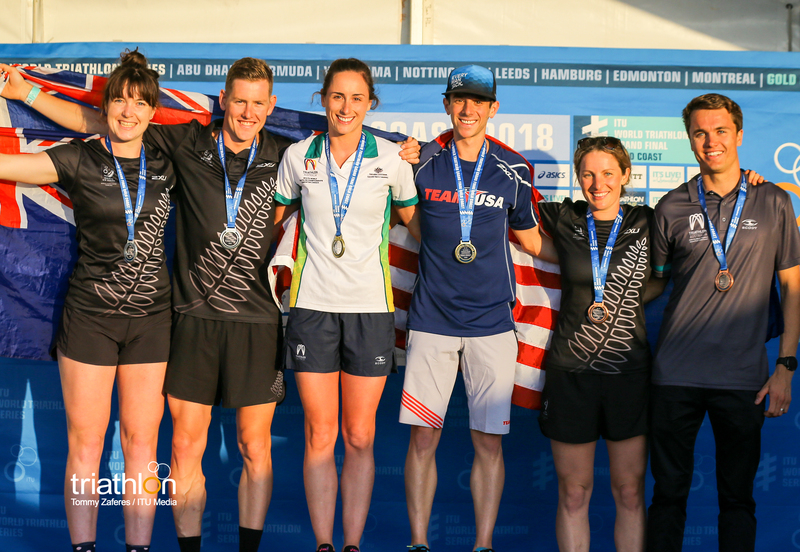 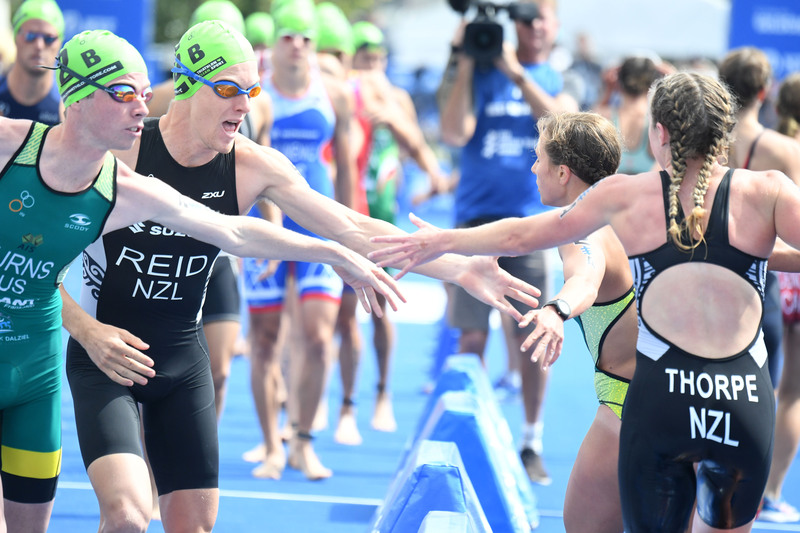 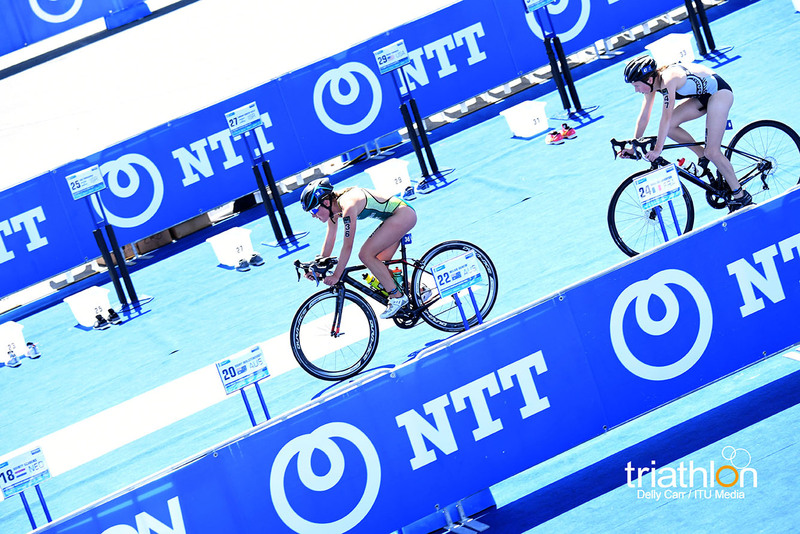 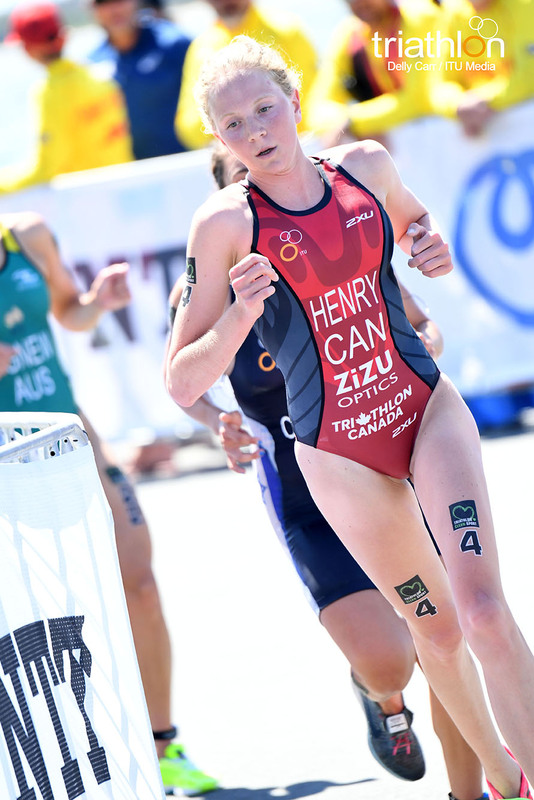 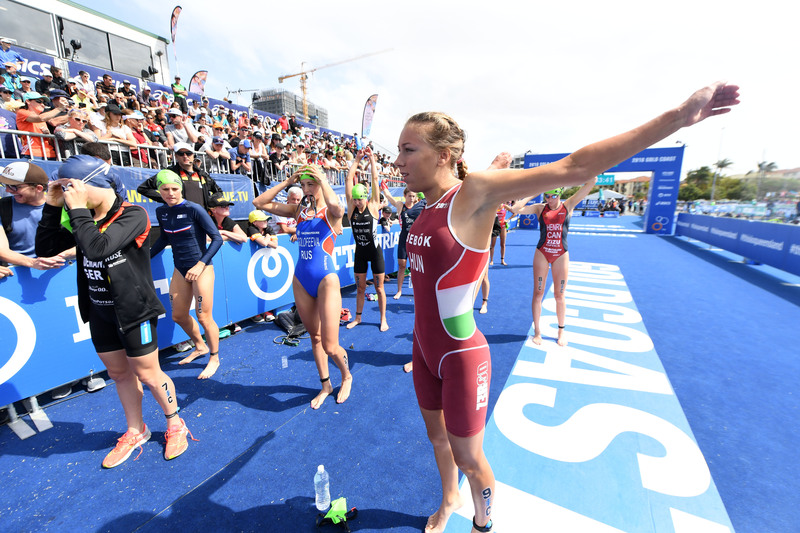 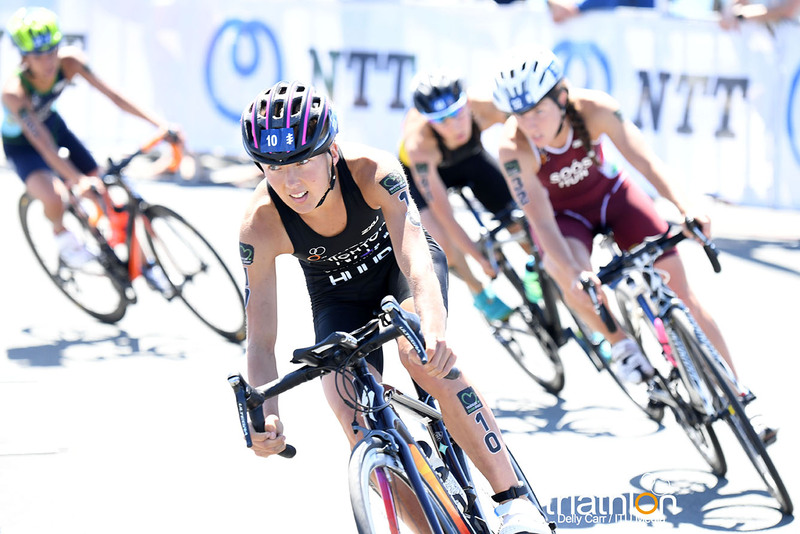 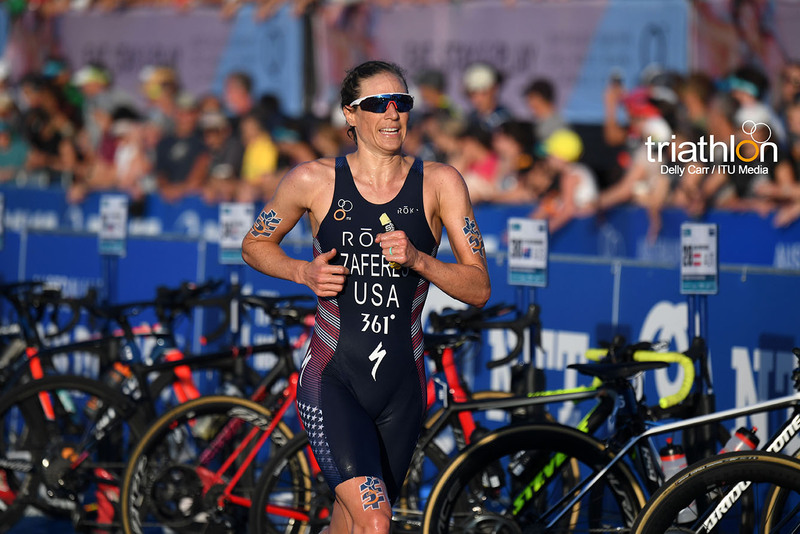 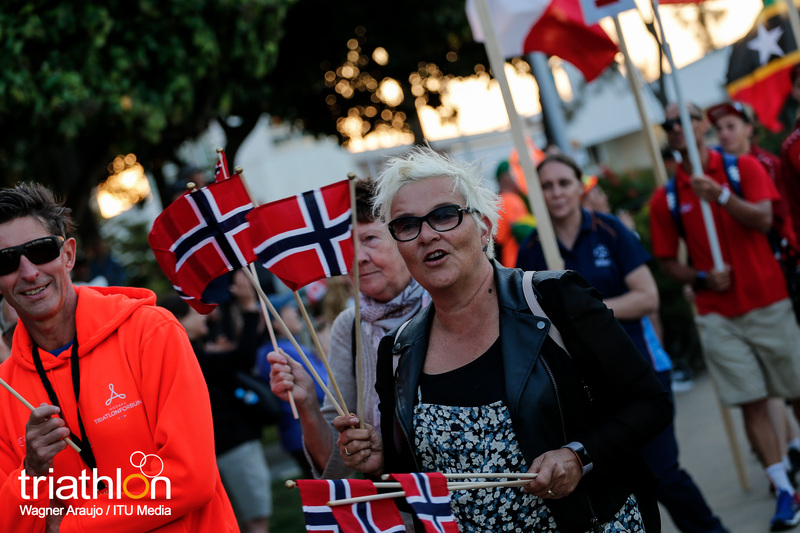 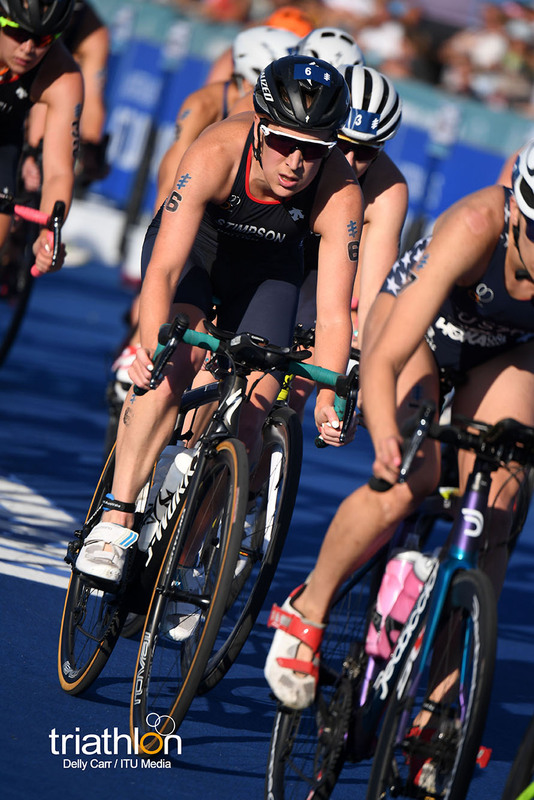 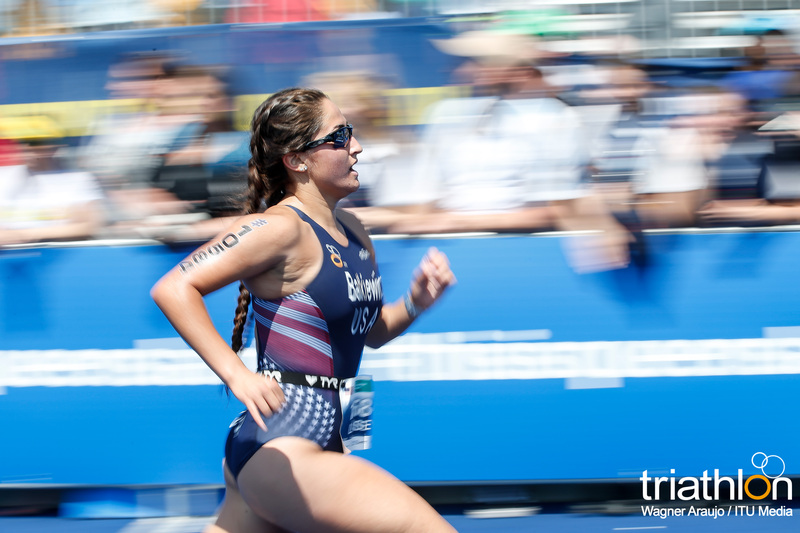 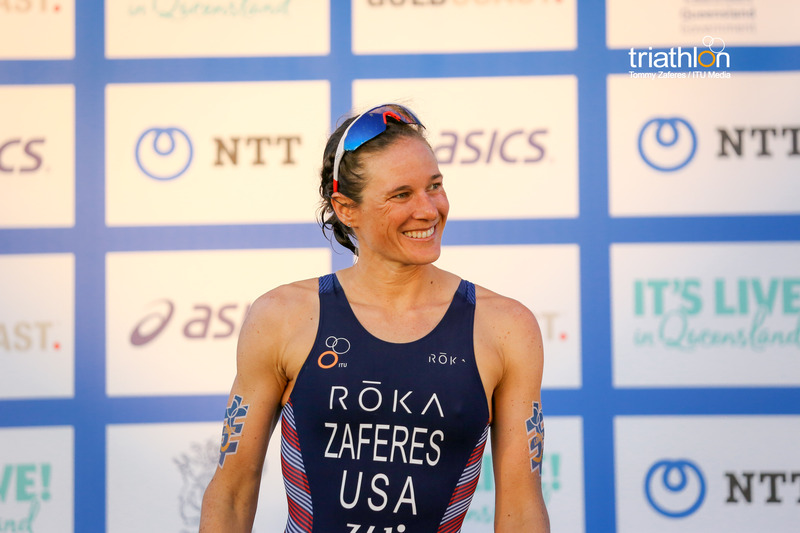 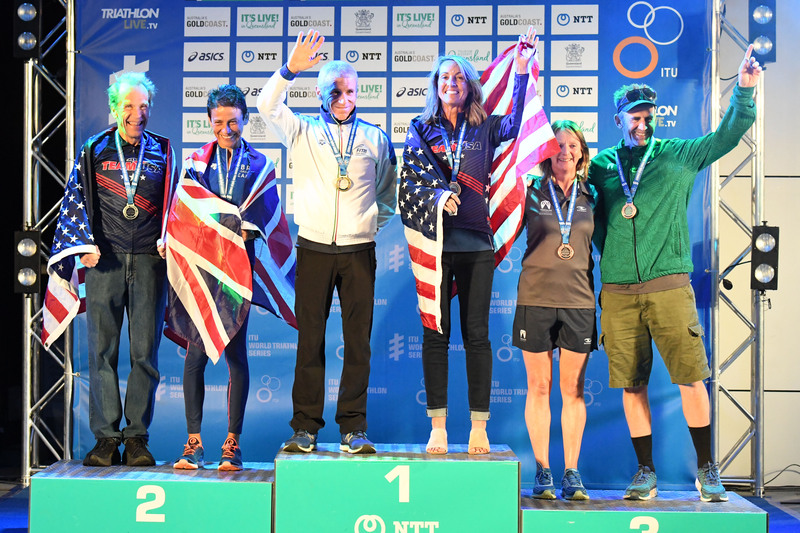 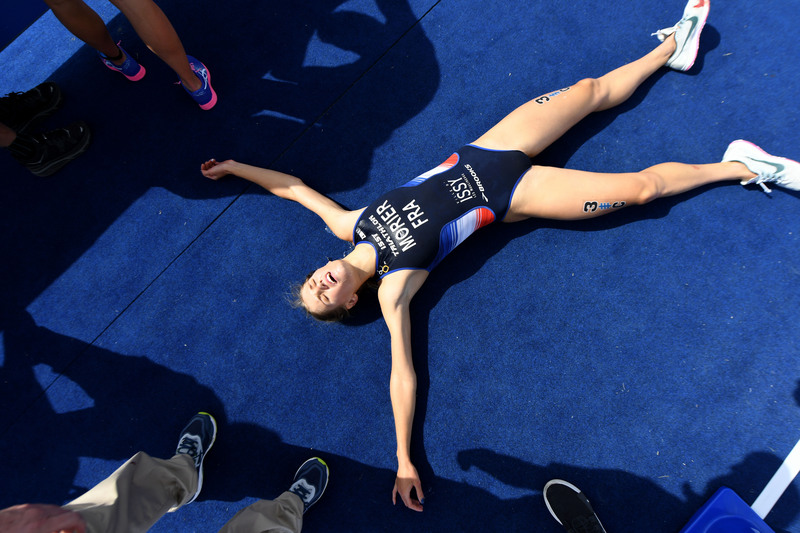 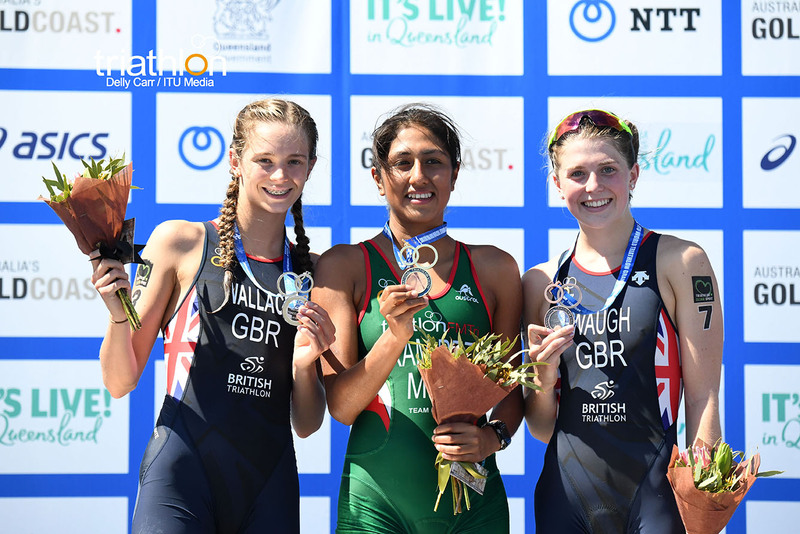 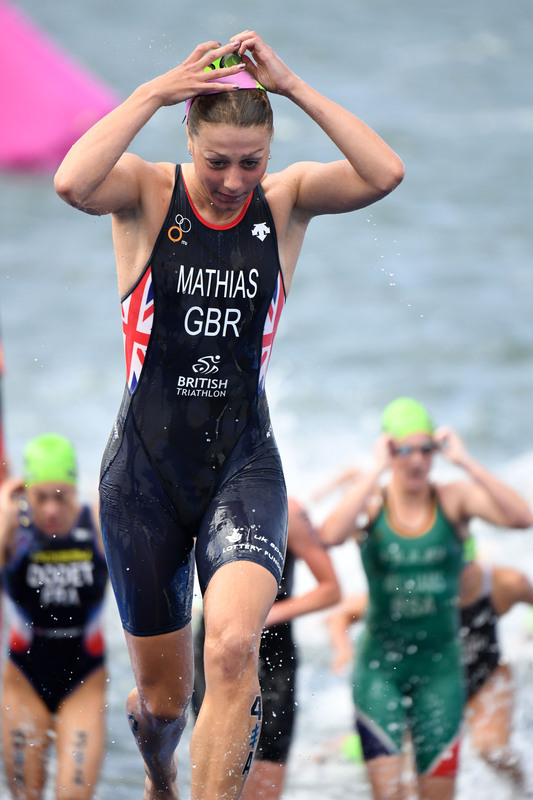 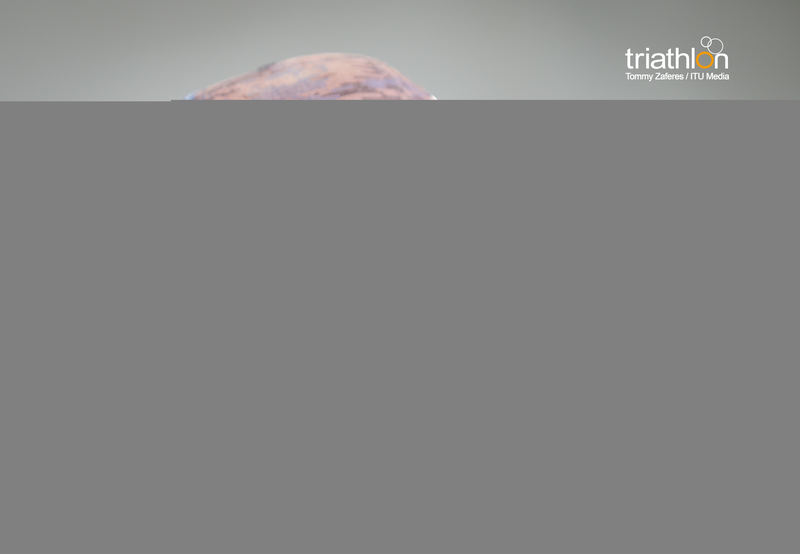 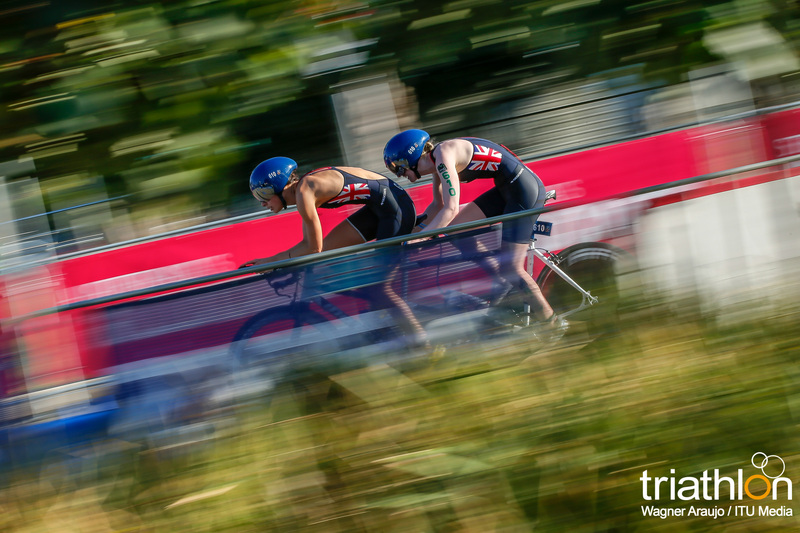 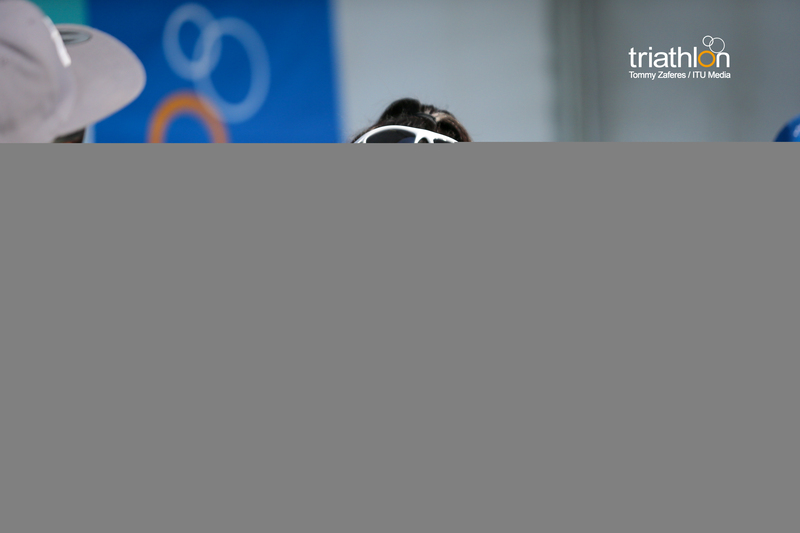 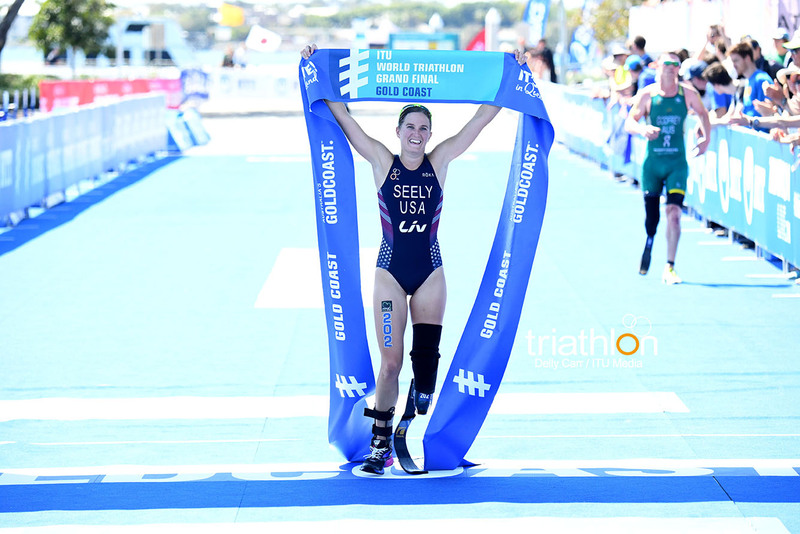 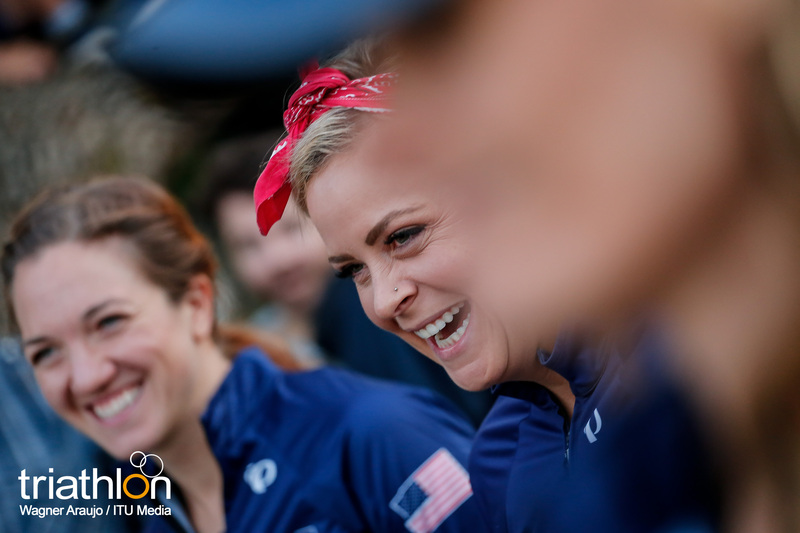 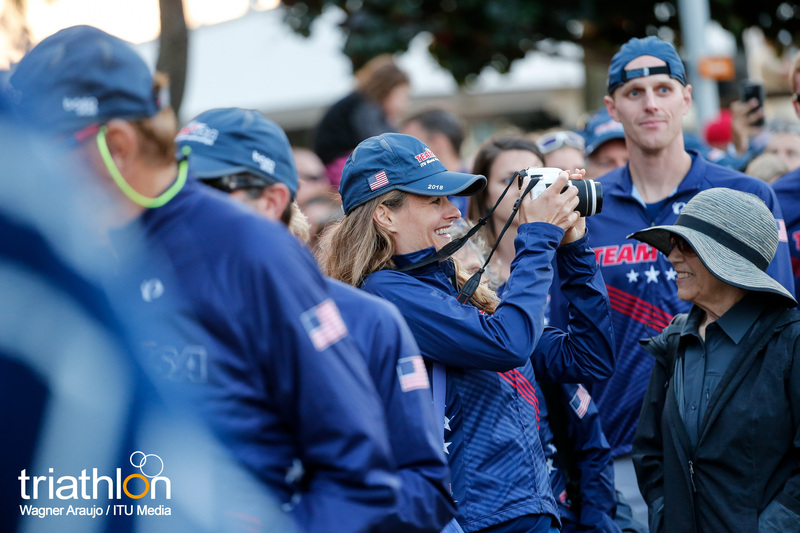 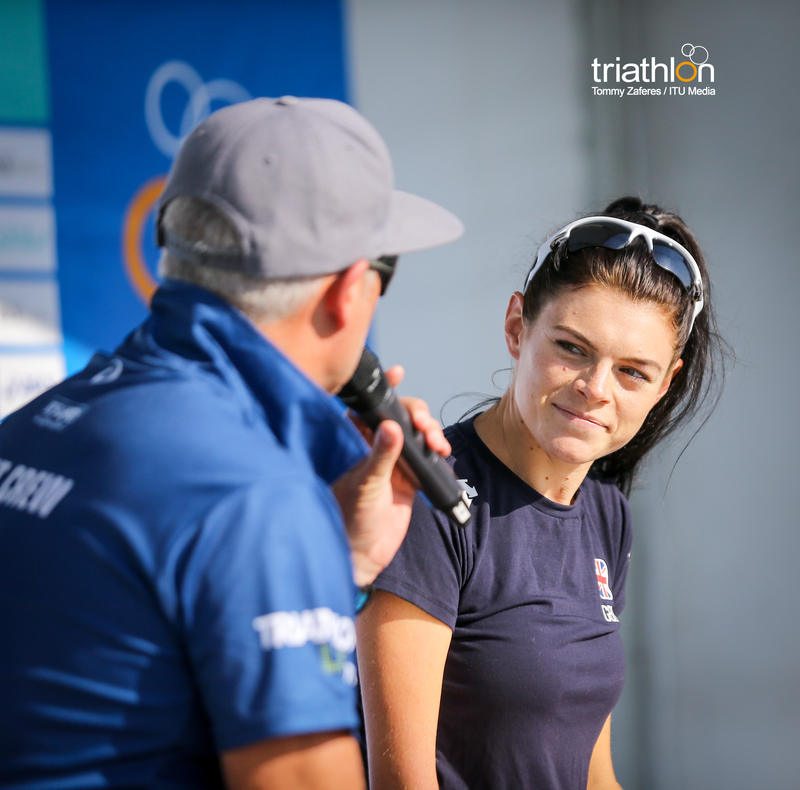 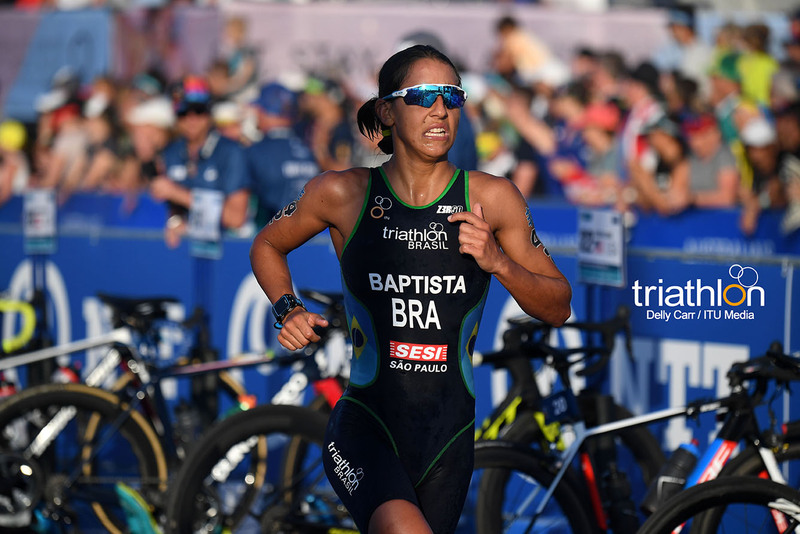 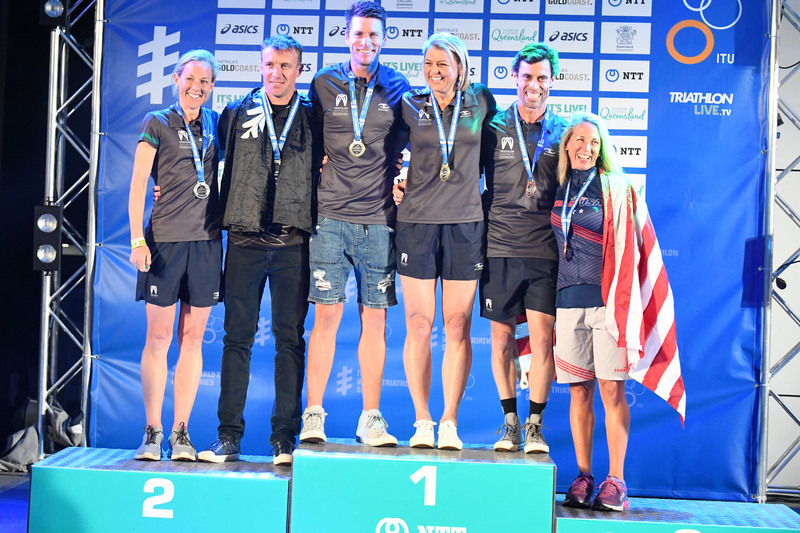 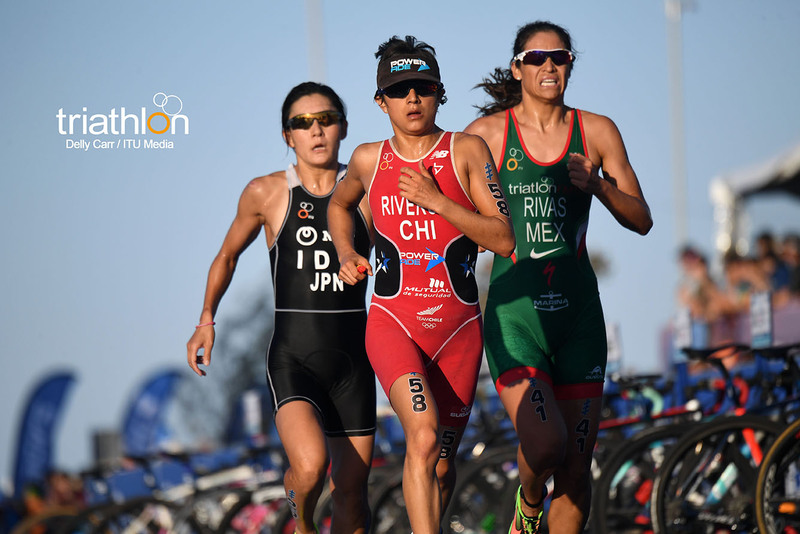 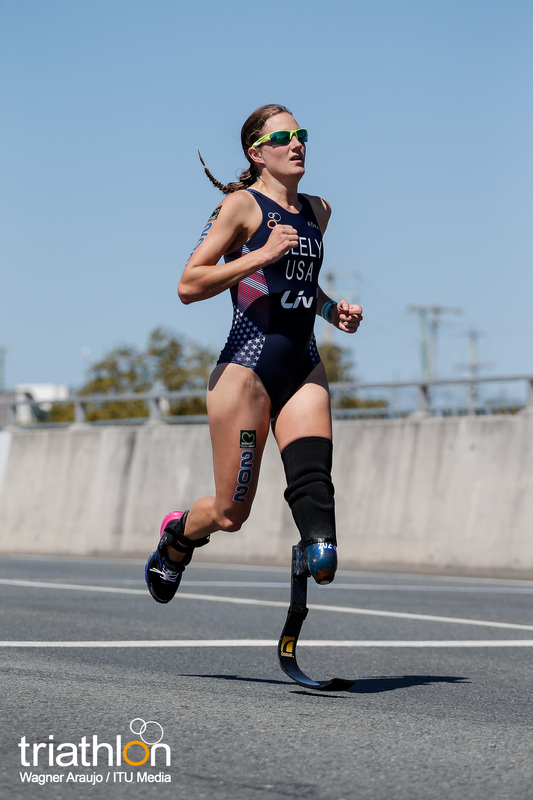 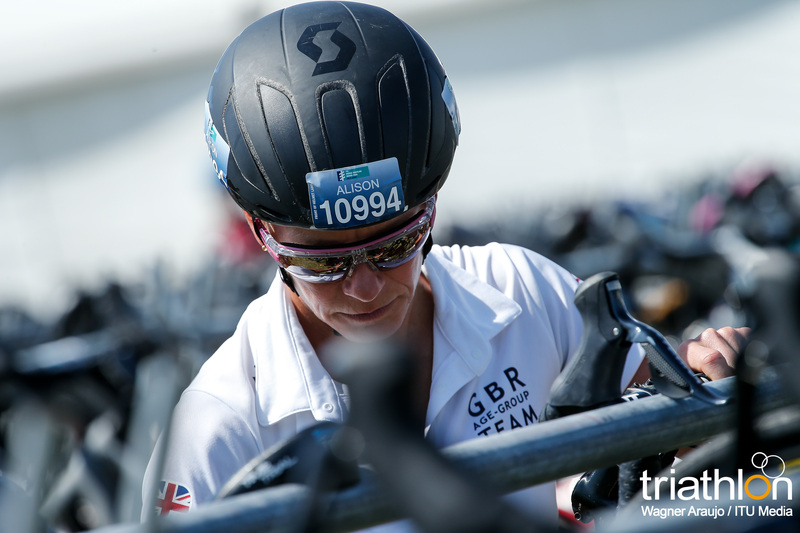 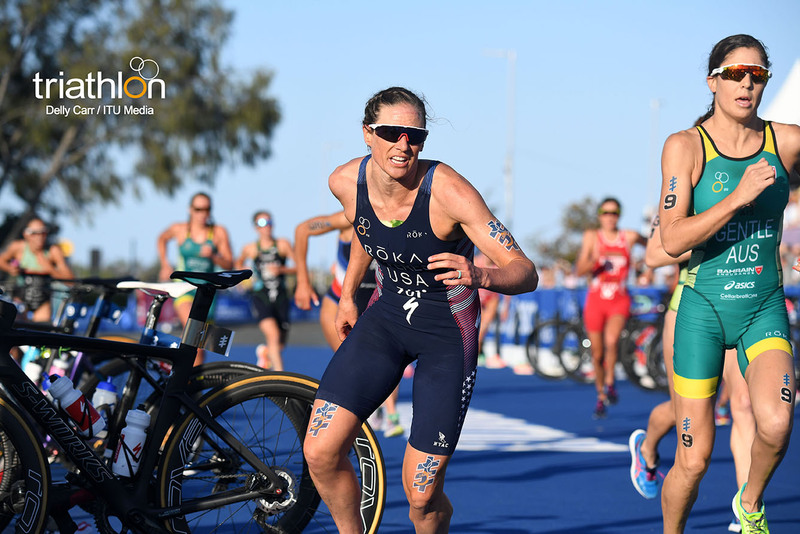 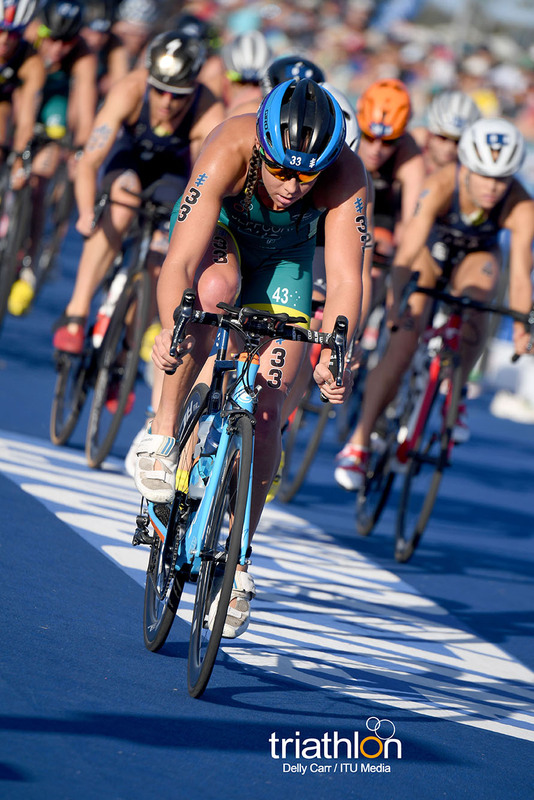 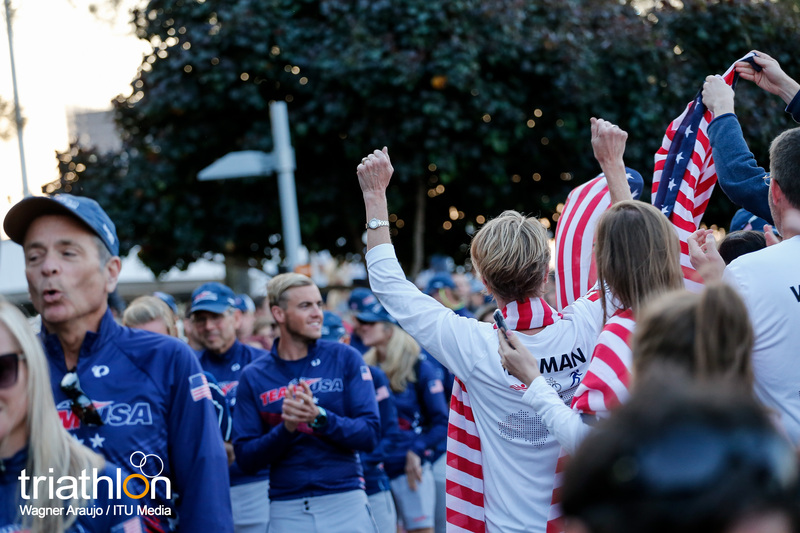 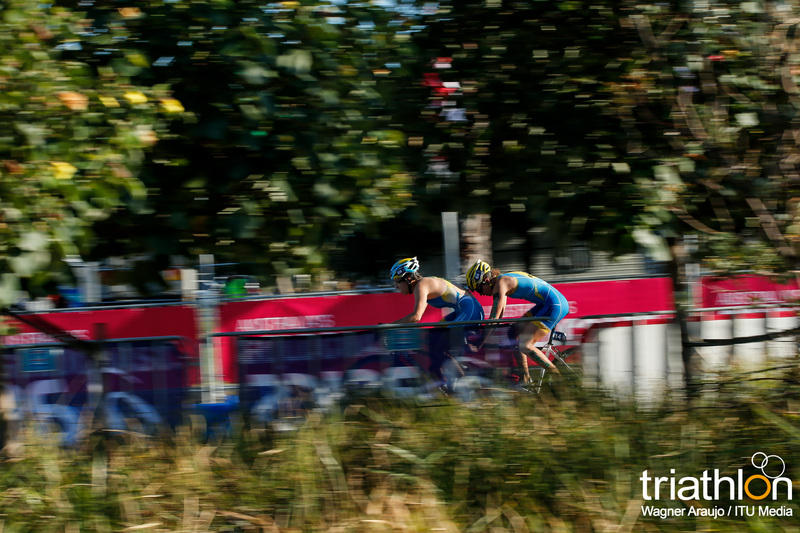 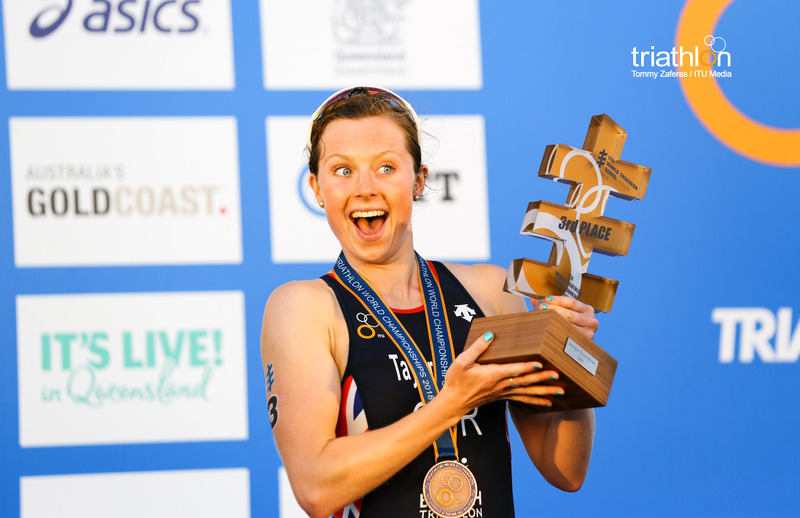 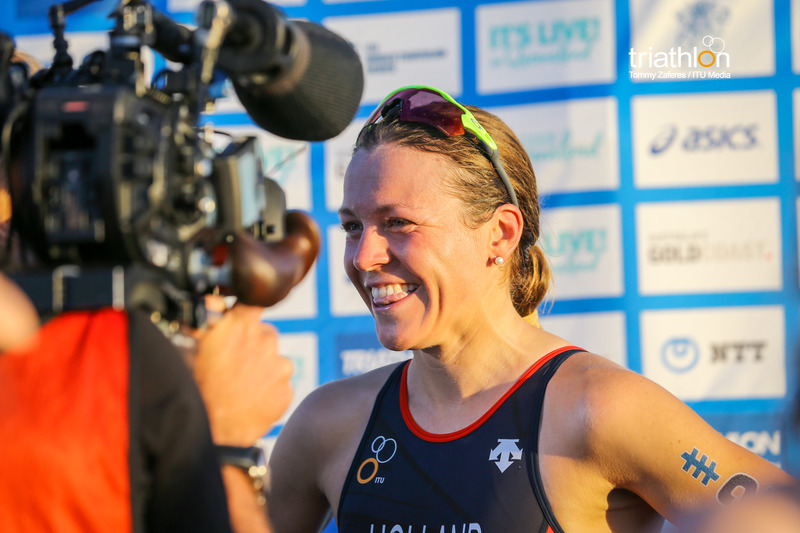 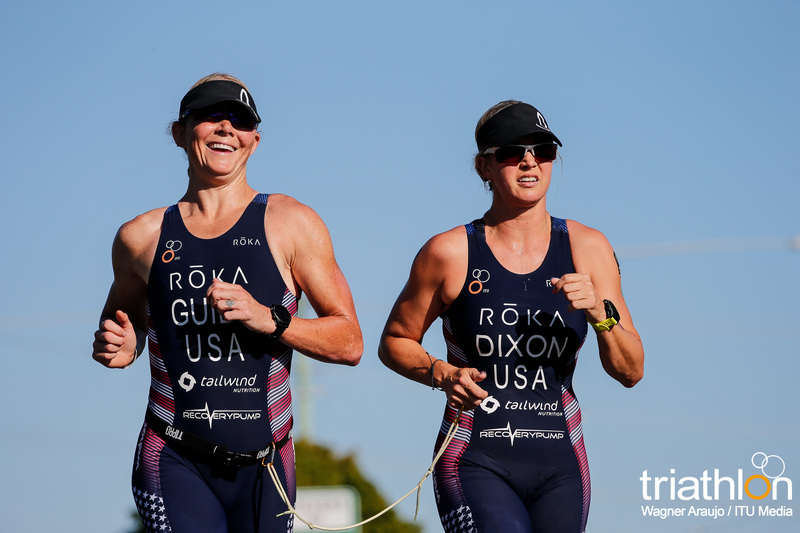 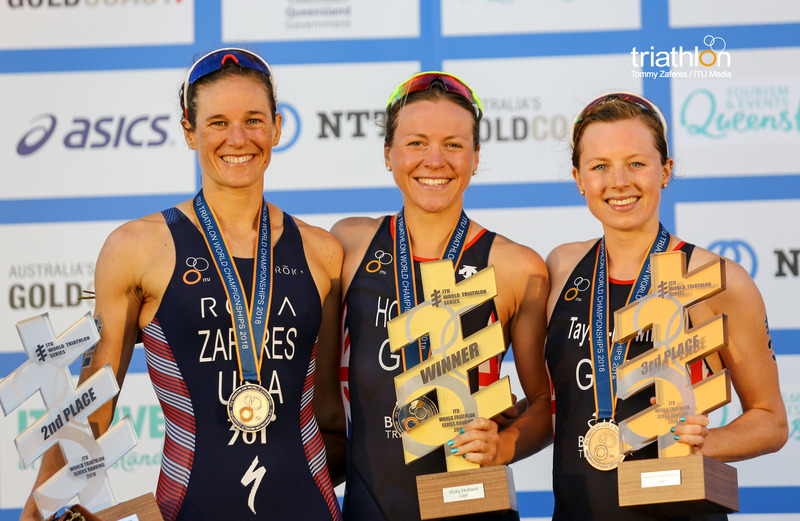 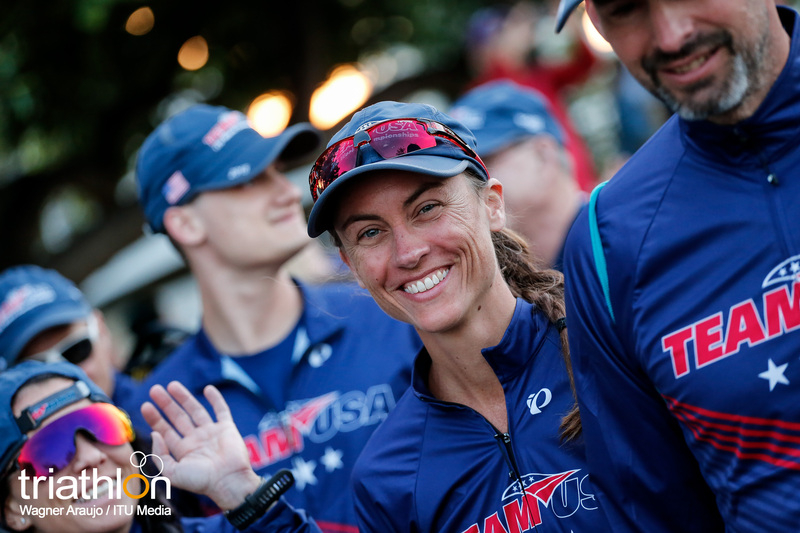 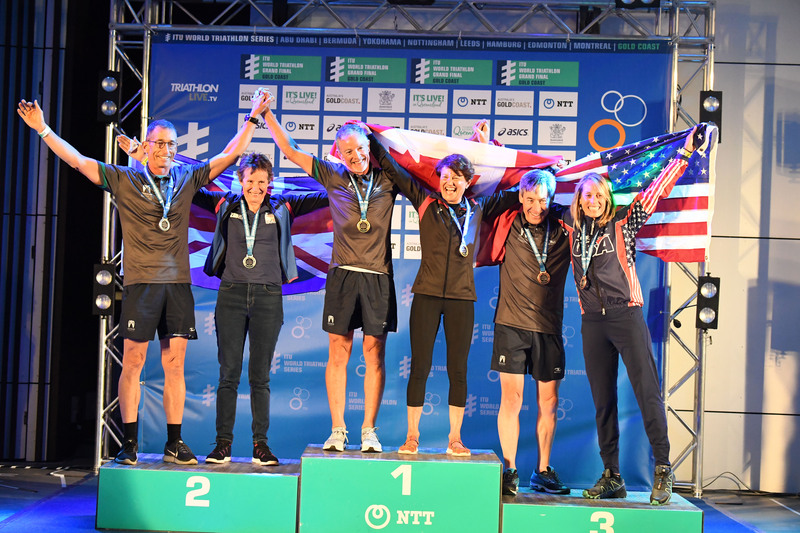 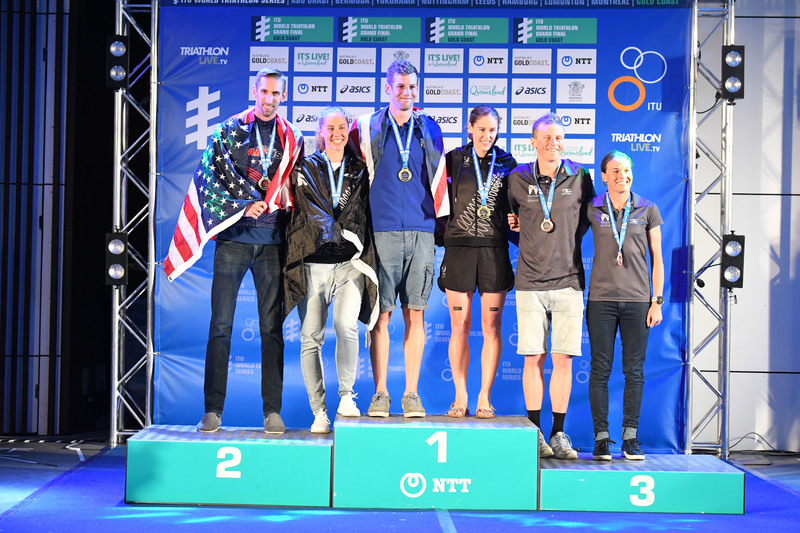 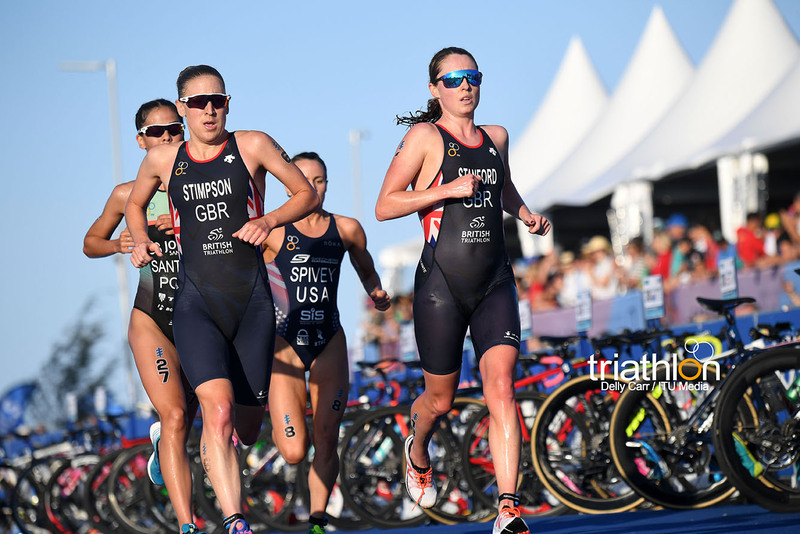 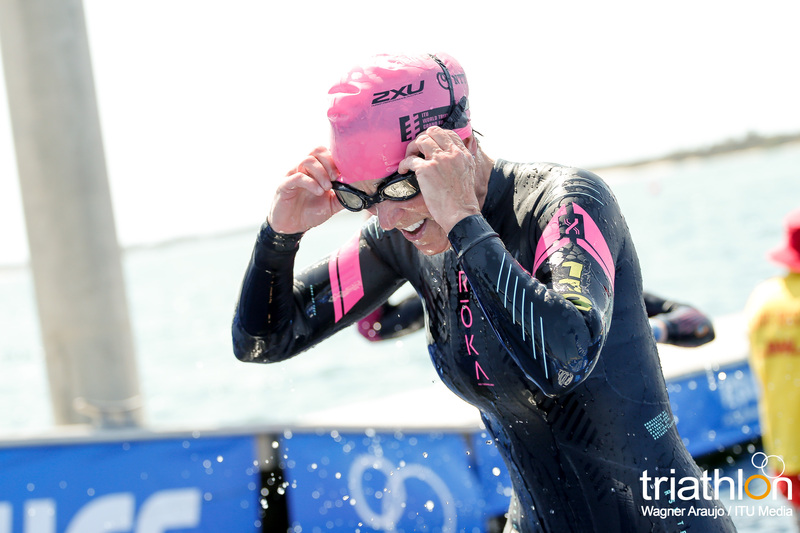 The women’s race will see the US duo of Allysa Seely and Hailey Danz once more do battle for the podium as they have all season, but Finland’s Liisa Lilja won gold in Lausanne as she returned to ITU racing after what had been a brilliant 2017 and Fran Brown of Great Britain is also no stranger to the podium at the highest level. 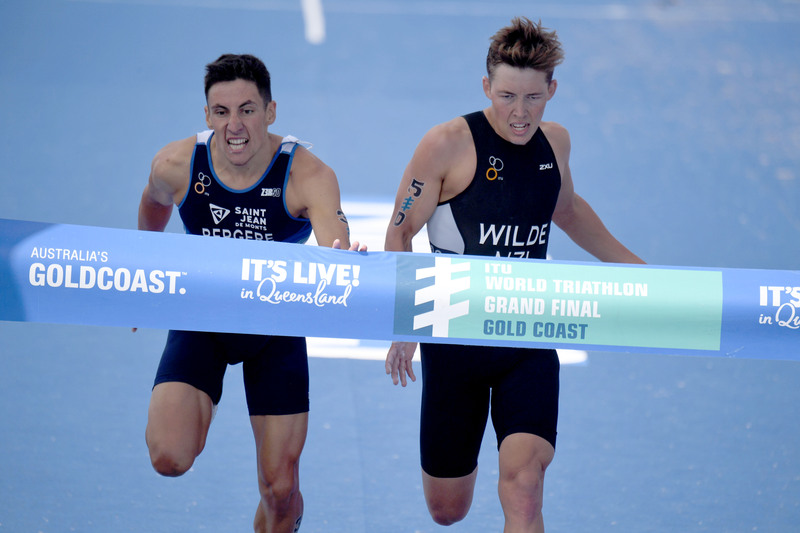 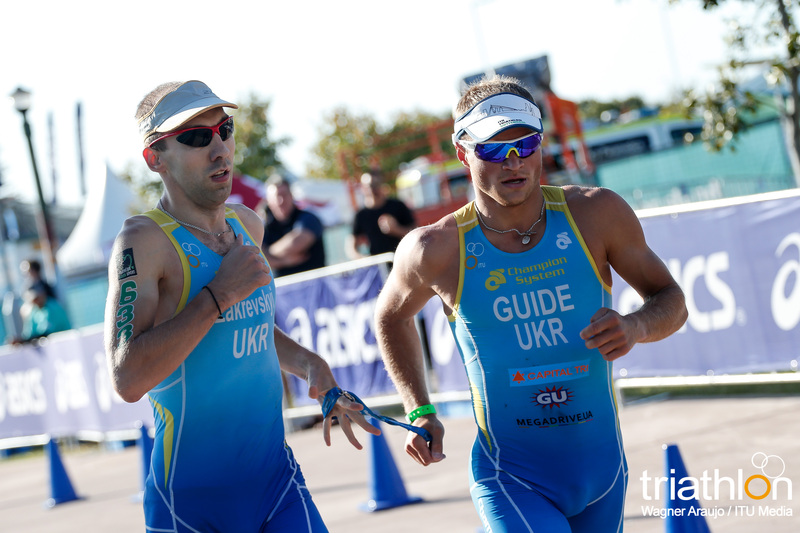 The men’s PTS3 field sees six athletes going for gold, with veterans Daniel Molina of Spain and Australia’s Justin Godfrey having powered to gold and silver respectively in last year’s Rotterdam Grand Final, but GB’s Ryan Taylor will want to establish himself on the race and build on his sole World Series win from 2017 in Edmonton. 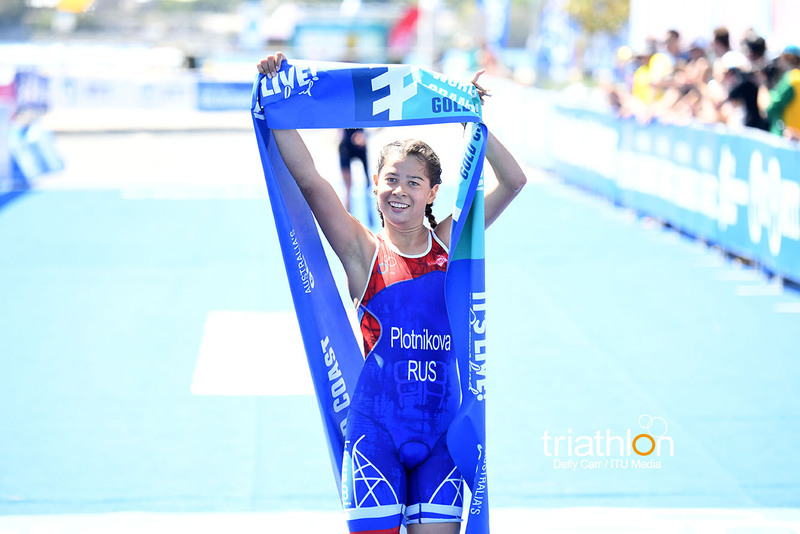 The two women competing for the PTS3 gold will be Russia’s Anna Plotnikova and Elise Marc of France. 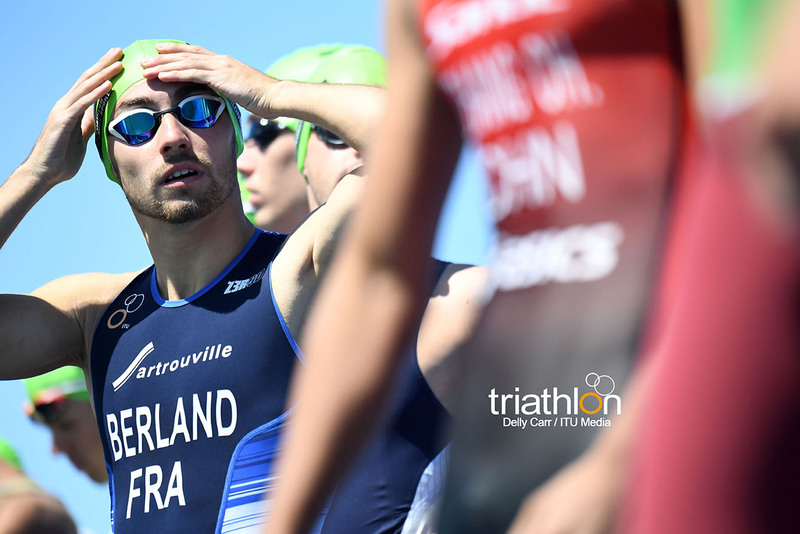 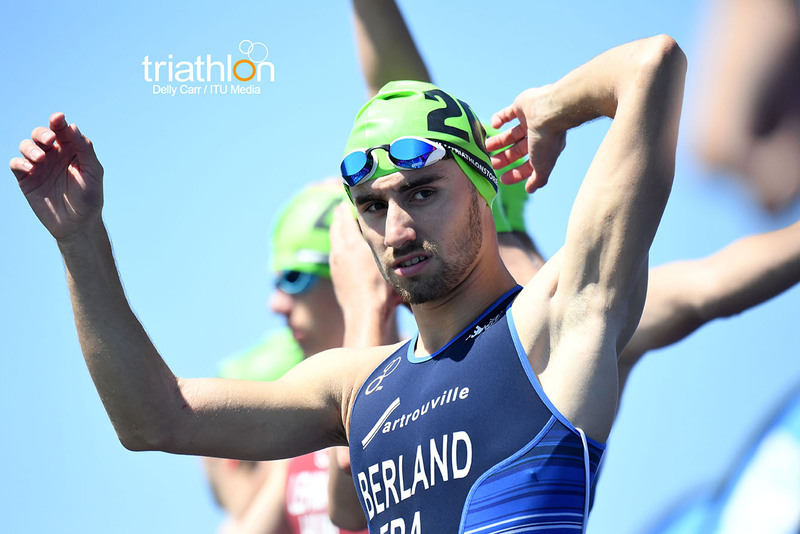 Thirteen athletes will line up for the men’s PTS4, with Alexis Hanquinquant of France eyeing a second successive Grand Final gold. 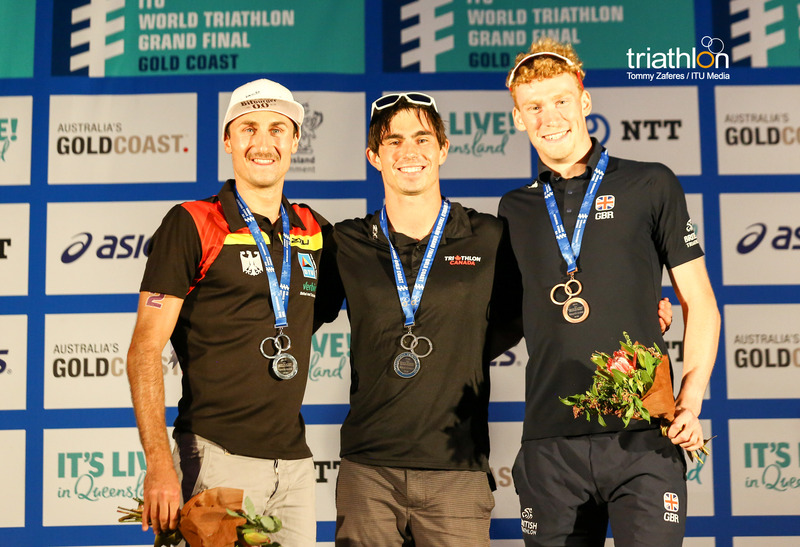 Also no stranger to the World Series podium, Russia’s Mikhail Kolmakov makes his first Grand Final appearance, whereas Austria’s Oliver Dreier has vast experience that could help him to go one better than his silver here a decade ago. 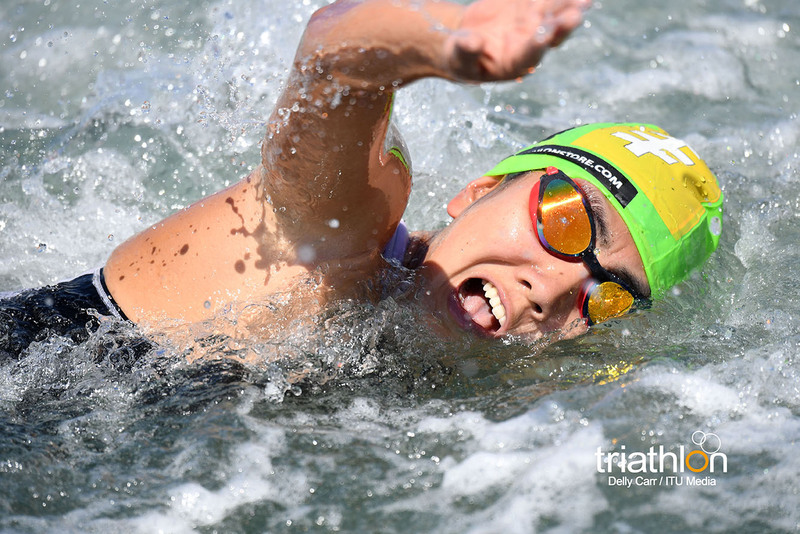 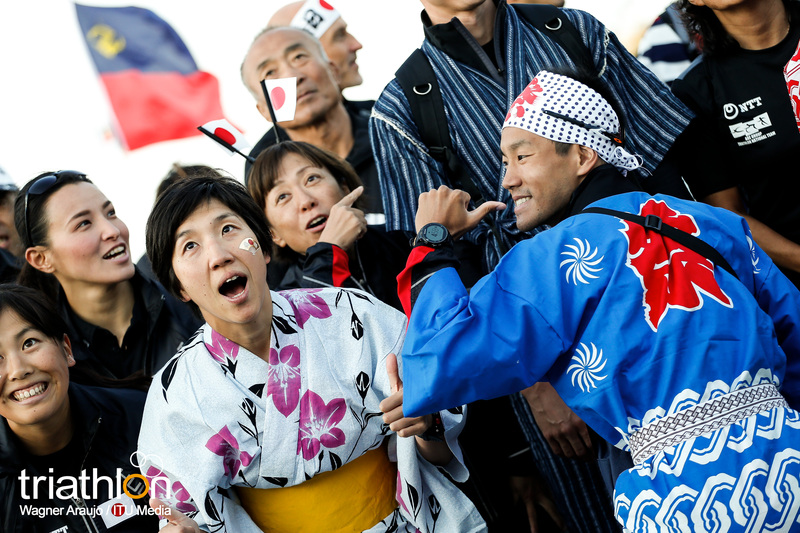 Australia’s Sally Pilbeam would love to win gold in front of her home fans, but Mami Tani’s remarkable run of results will make the Japanese star the one to beat in the women’s PTS4. 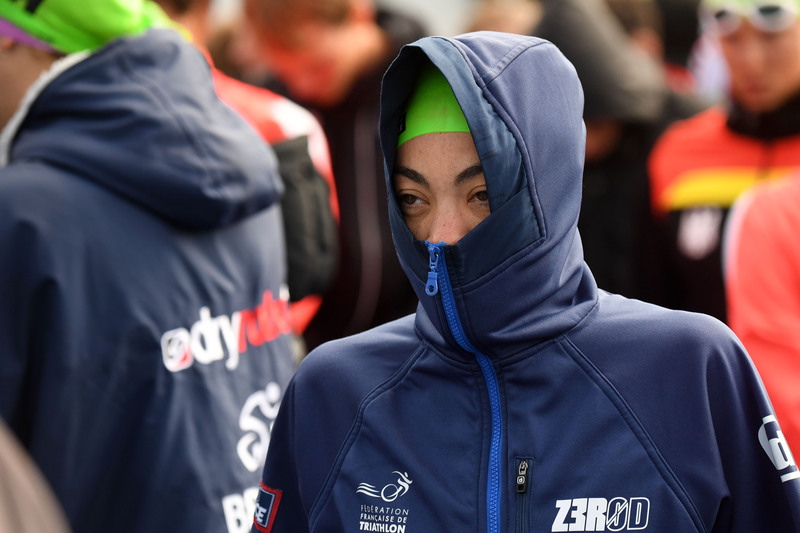 The women’s PTS5 race could boil down to another fascinating contest between Britain’s Lauren Steadman, USA’s Grace Norman and Gwladys Lemoussu of France, the trio that shared the Rotterdam podium and many since, but Canada’s young talent Kamylle Frenette could be a serious challenger this year. 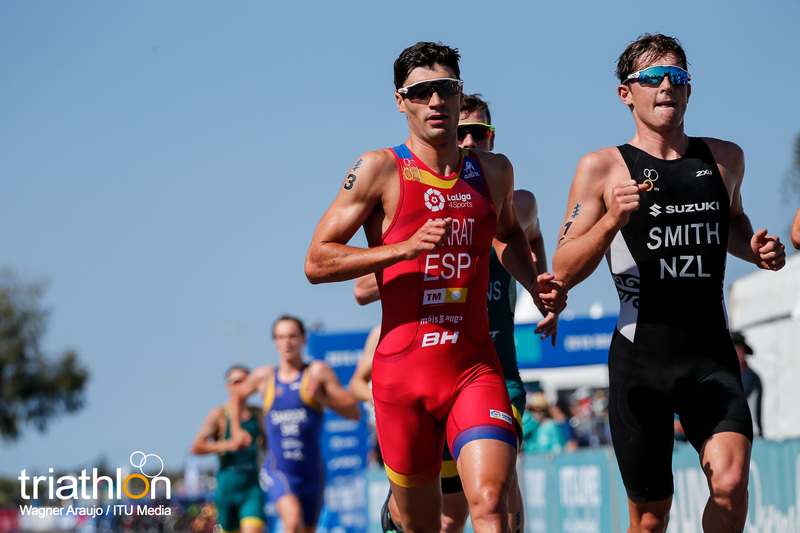 Eleven men line up in search of PTS5 gold, with GB’s George Peasgood in great form so far in 2018 but he will expect another strong challenge from Germany’s Martin Schulz. 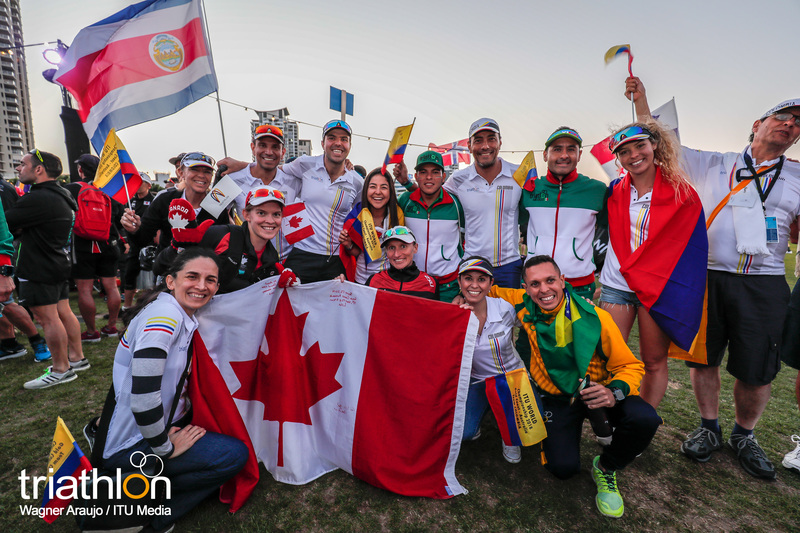 Canadian Stefan Daniel won gold in Edmonton, and Spain’s strong swimmer Jairo Ruiz Lopez can never be ruled out of the medal places. 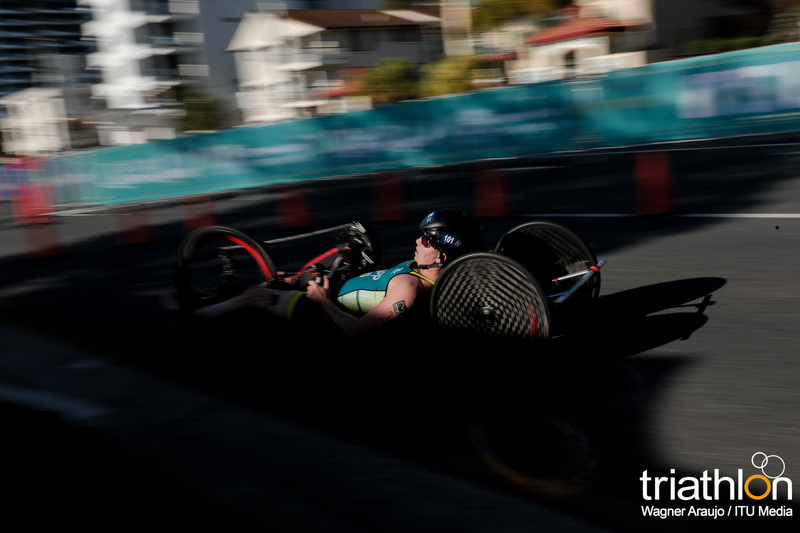 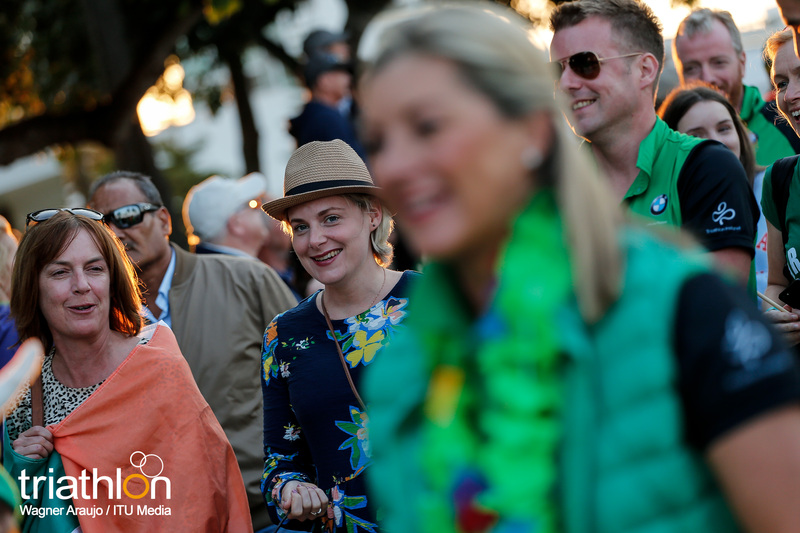 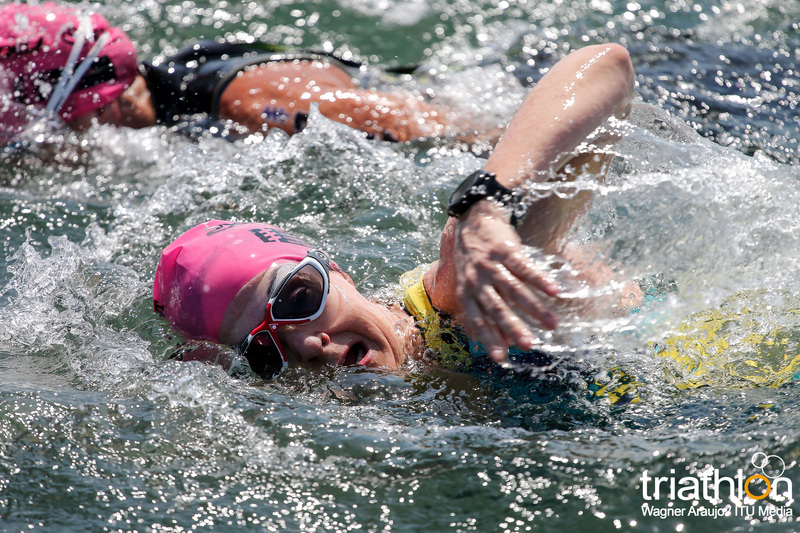 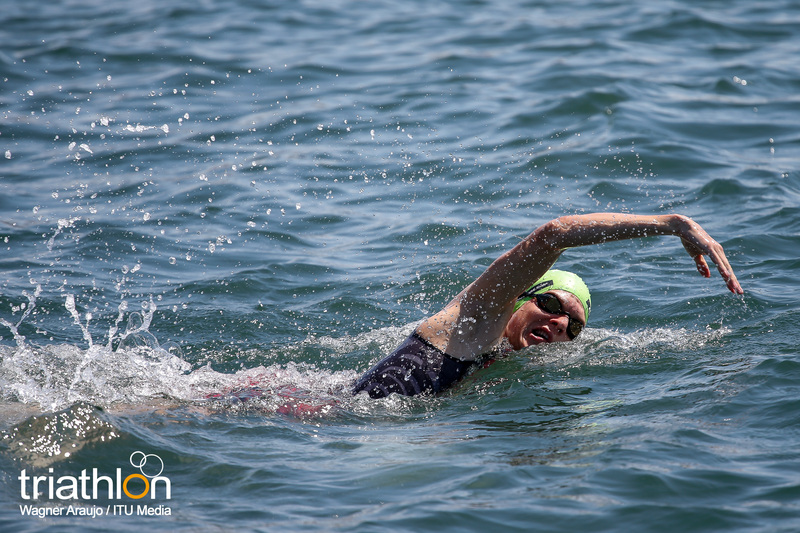 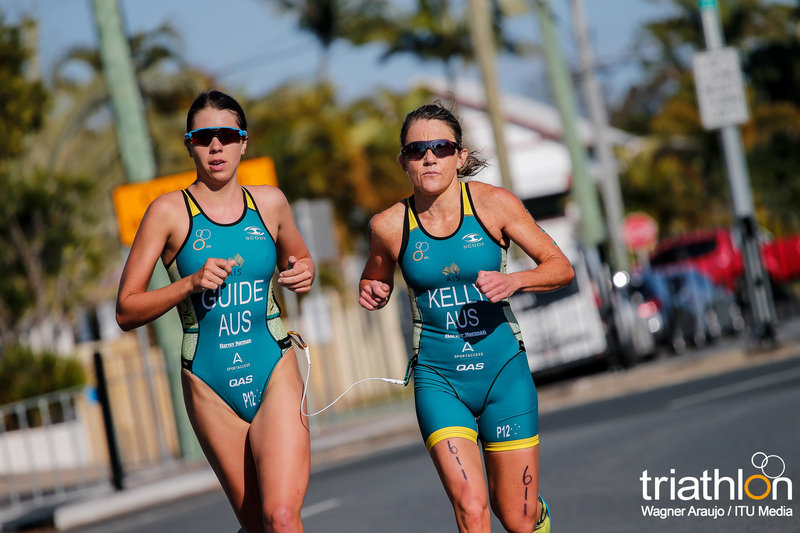 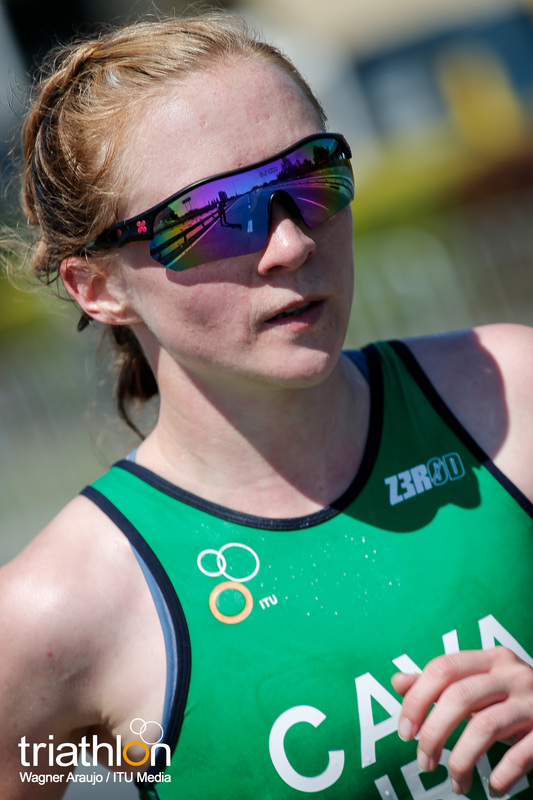 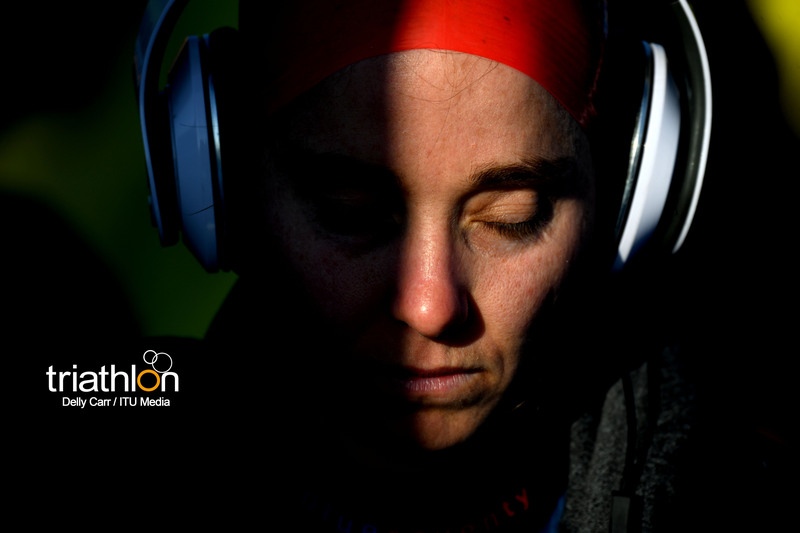 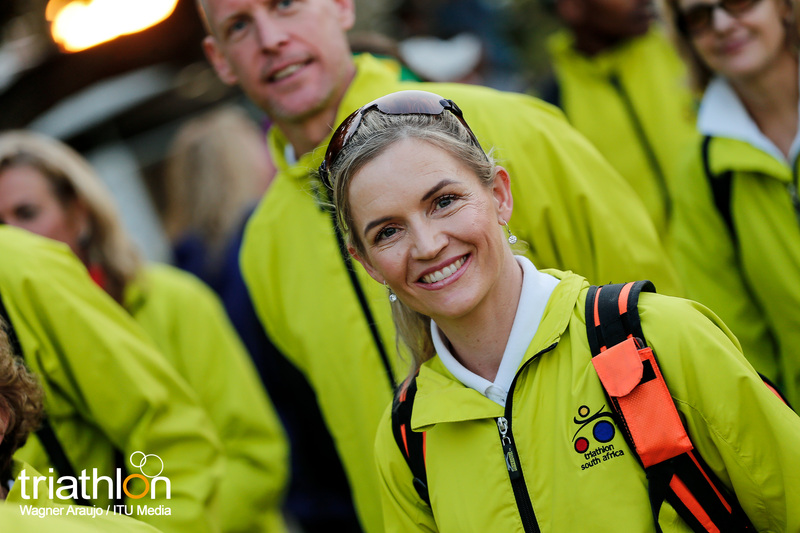 In the PTVI (vision-impaired) races, nine women will be on the start line, with Australia’s Katie Kelly among the most experienced in the field and the Olympic champion looks like being the name to beat. 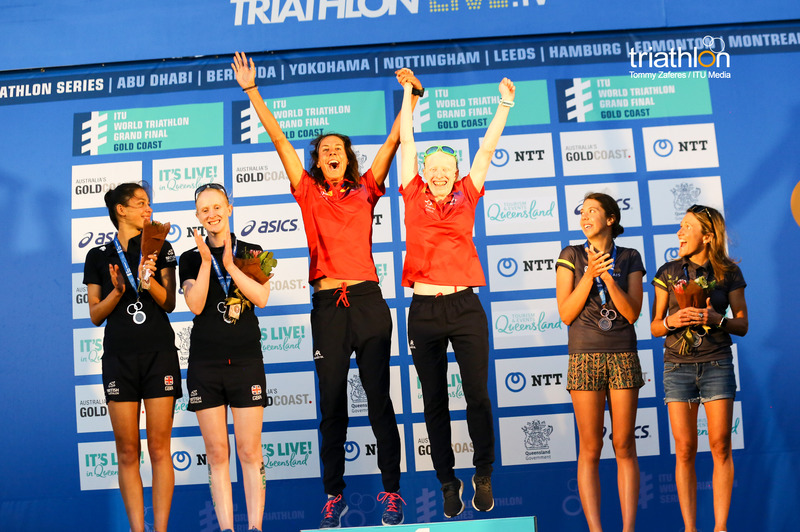 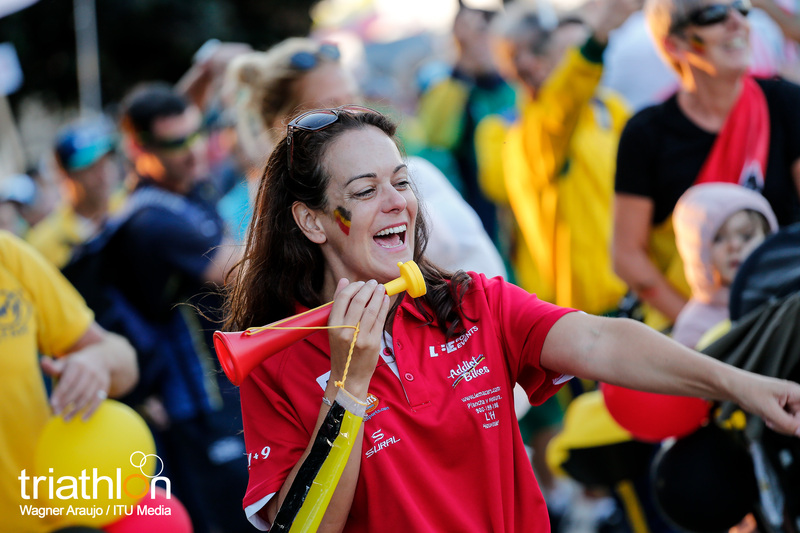 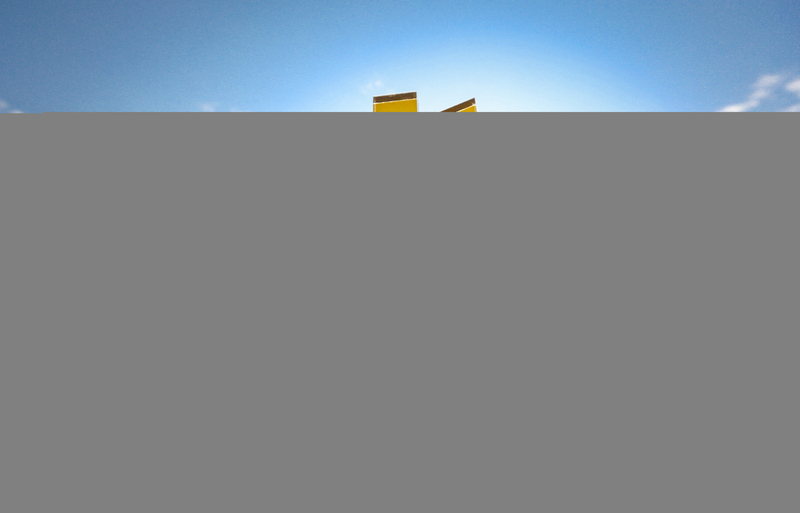 If she can deliver a powerful bike segment, Spain’s Susana Rodriguez could yet take the tape, while Britain’s Alison Patrick arrives on the back of a fine win at the European Championships. 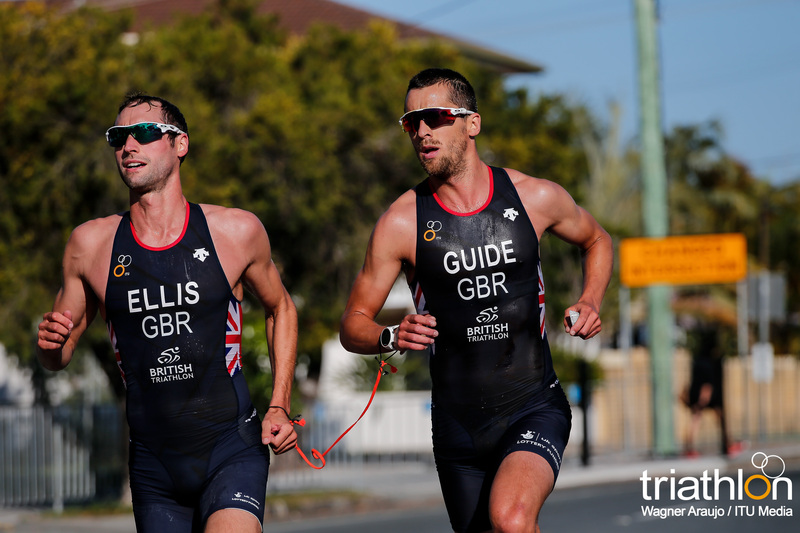 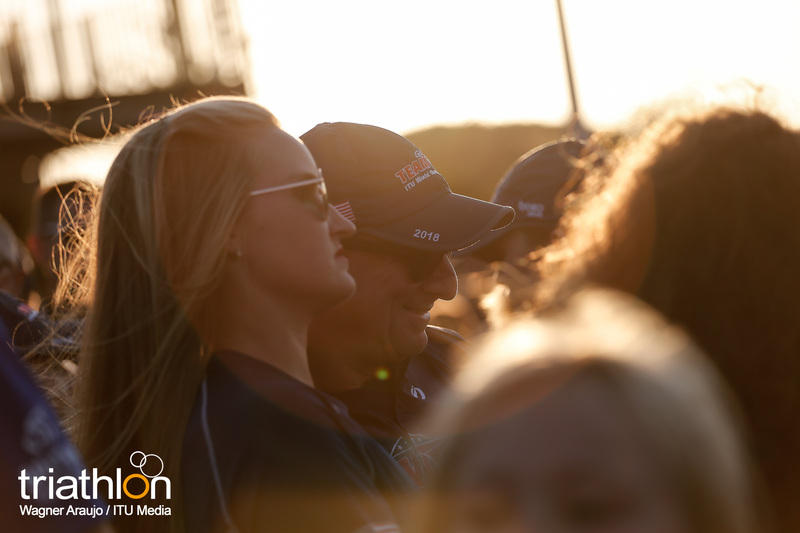 So, too, does her compatriot Dave Ellis, who could lead the charge for the men’s gold just as he did last year. 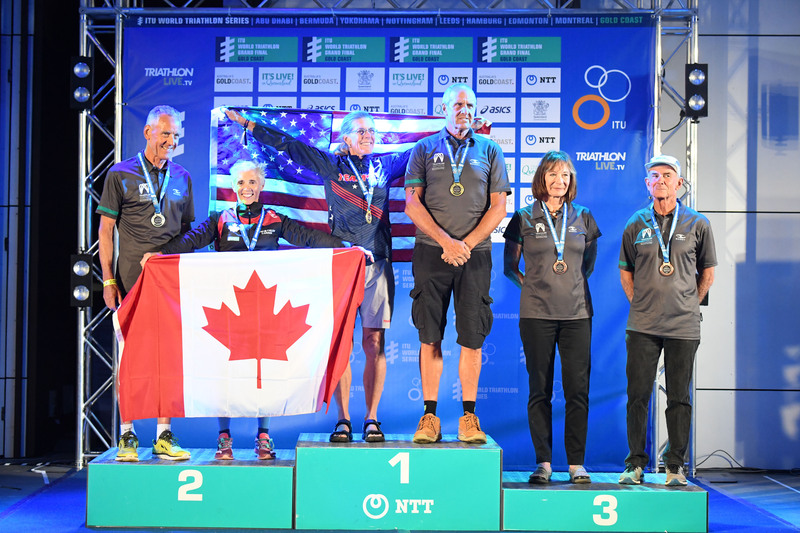 Ellis can expect a stiff challenge from USA’s Aaron Scheidies and Poland’s Lukasz Wietecki, however, while Jonathan Goerlach arrived back on home turf on a high after a brilliant run saw him land the gold in Edmonton six weeks ago. 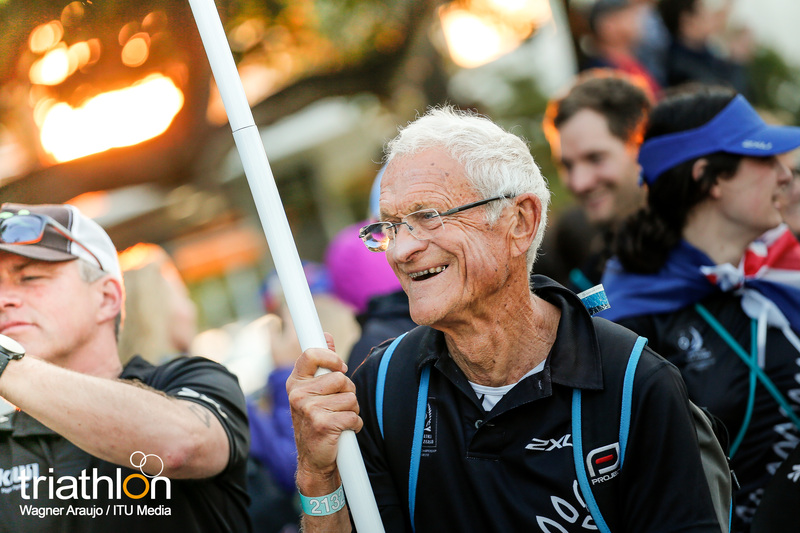 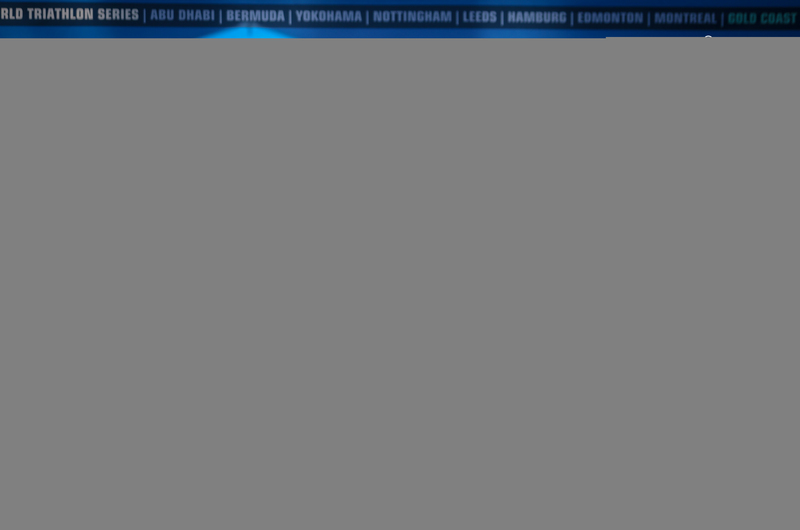 For the full list of 2018 Grand Final line ups, click here.